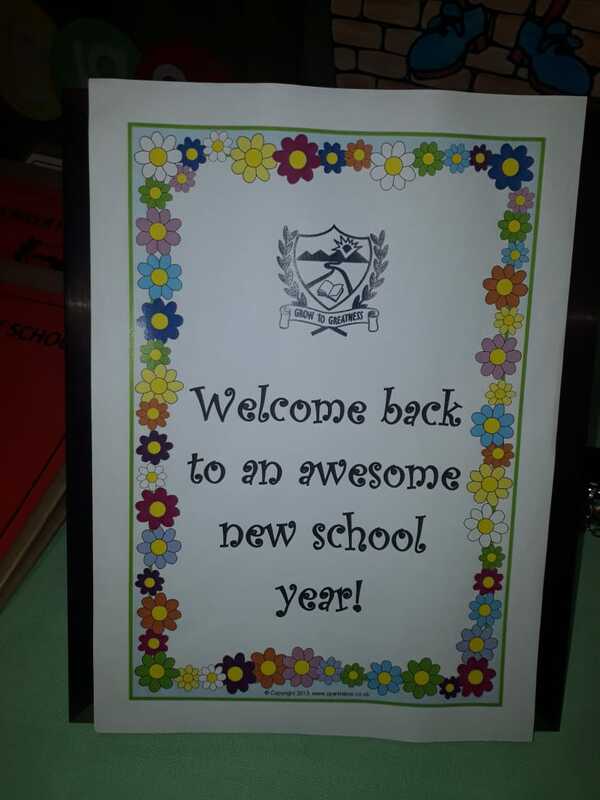 Welcome back to all our teachers and children for 2018. 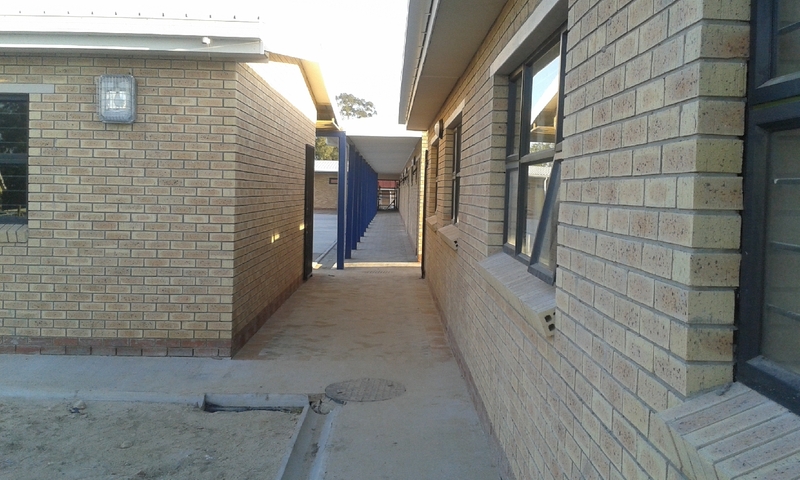 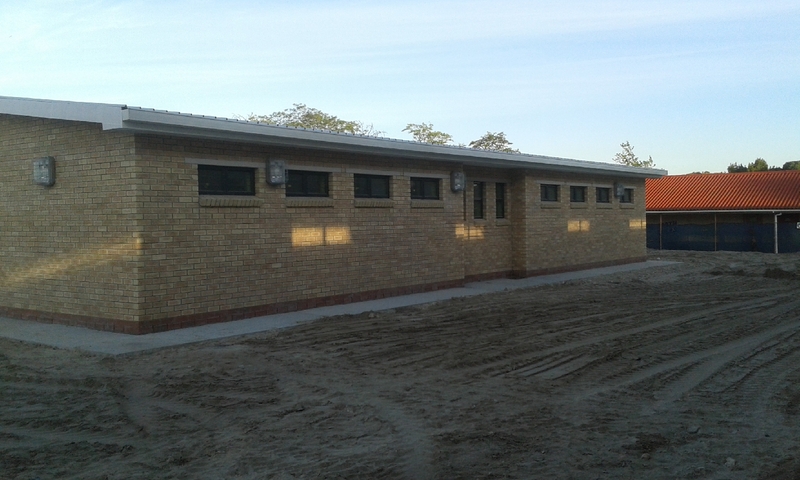 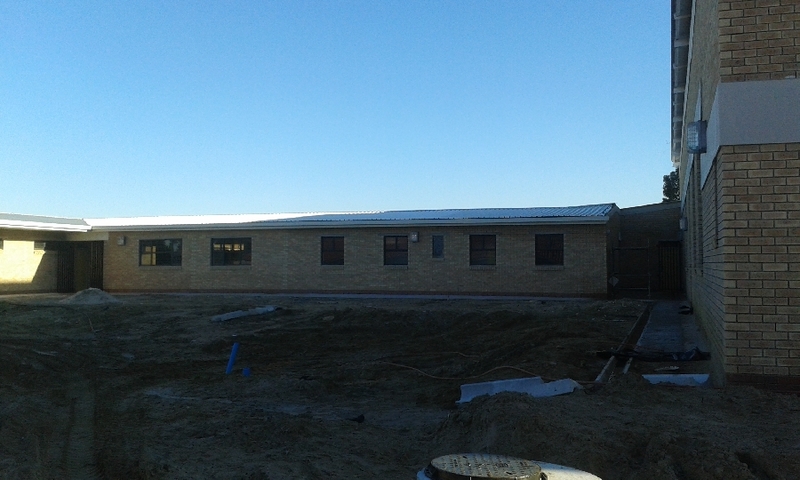 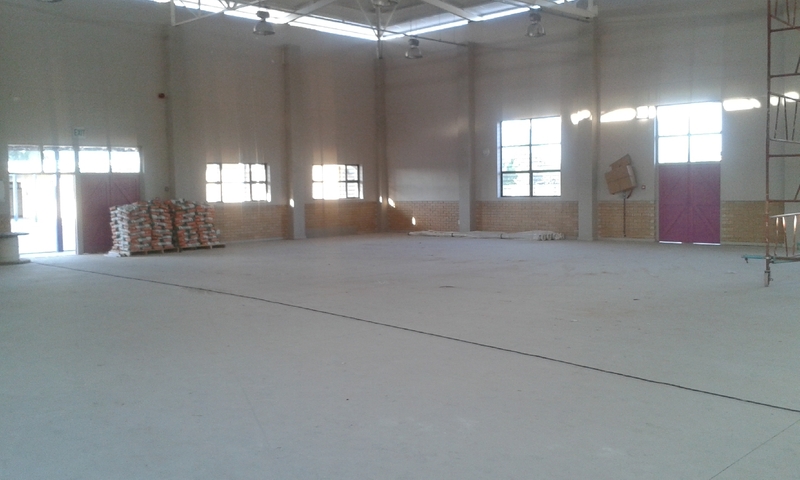 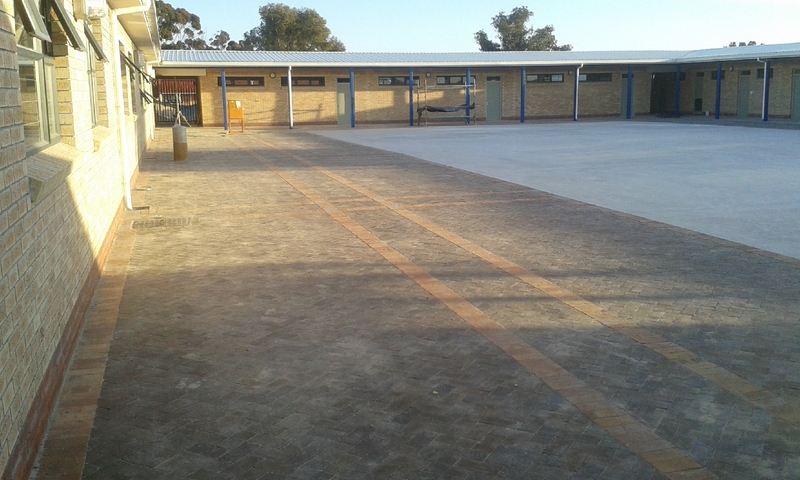 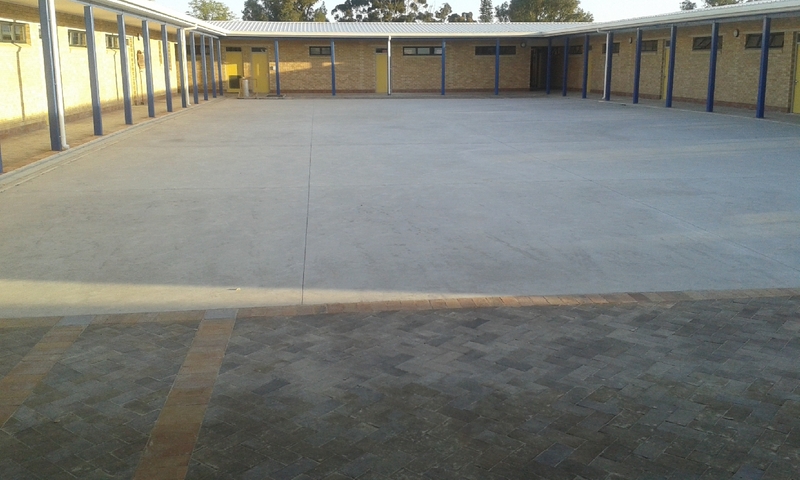 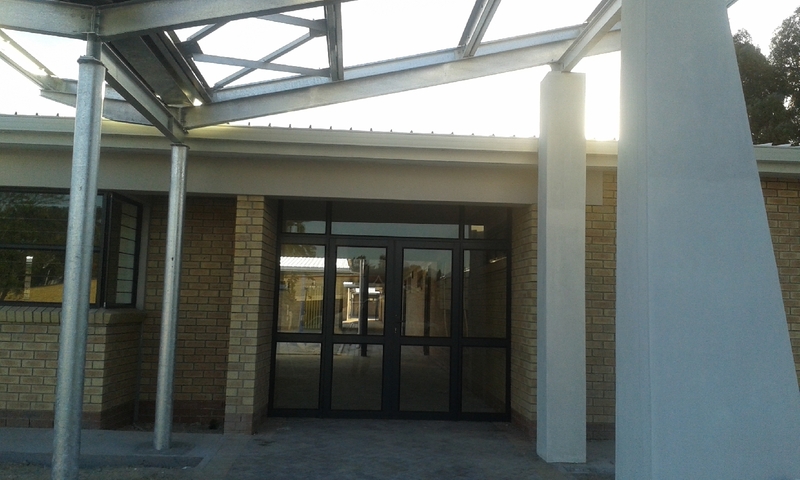 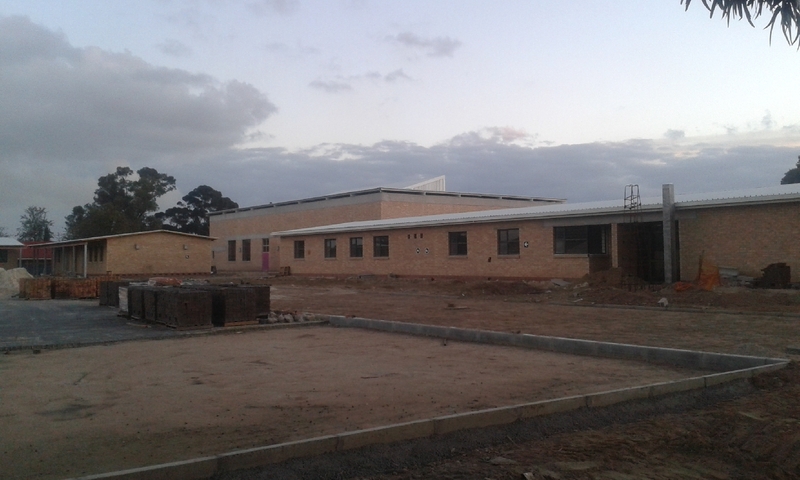 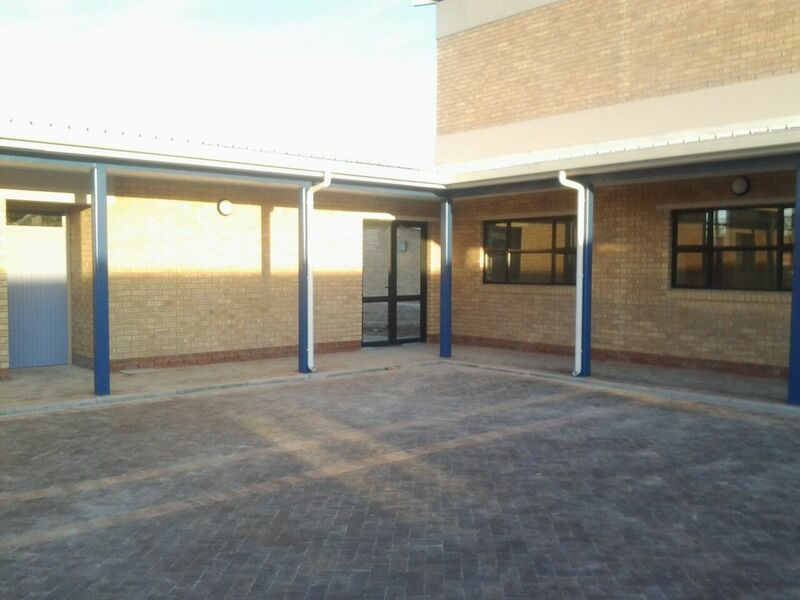 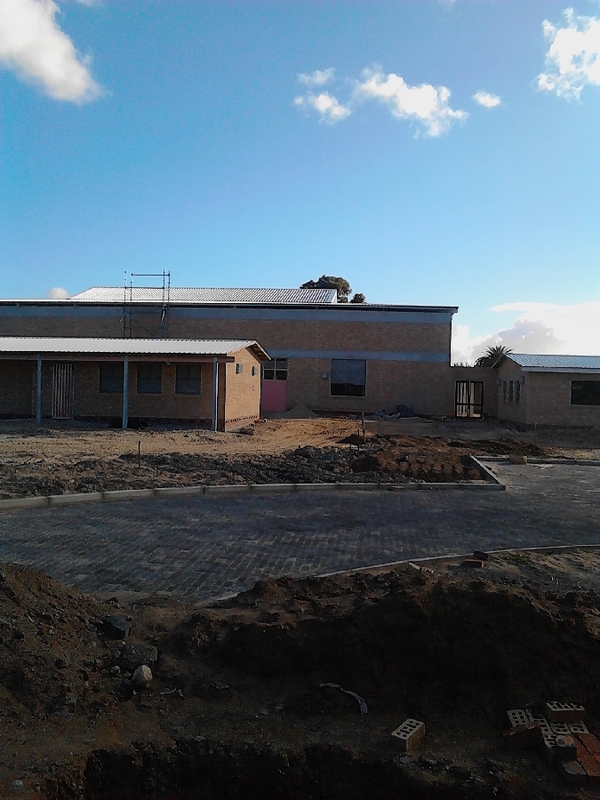 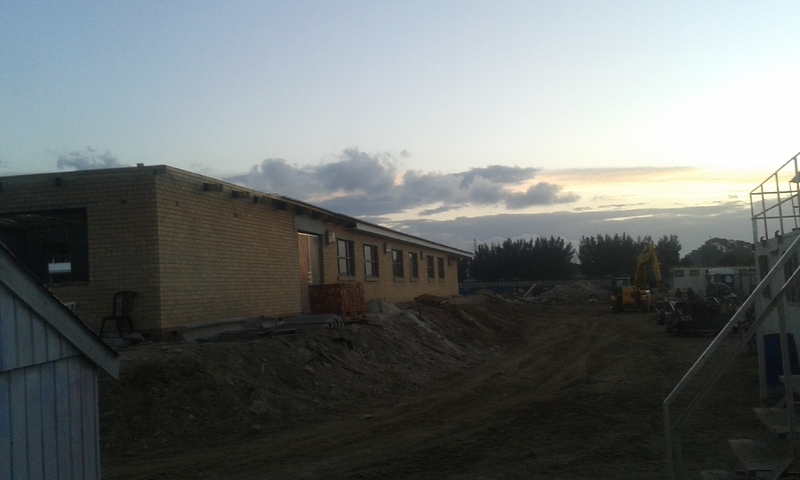 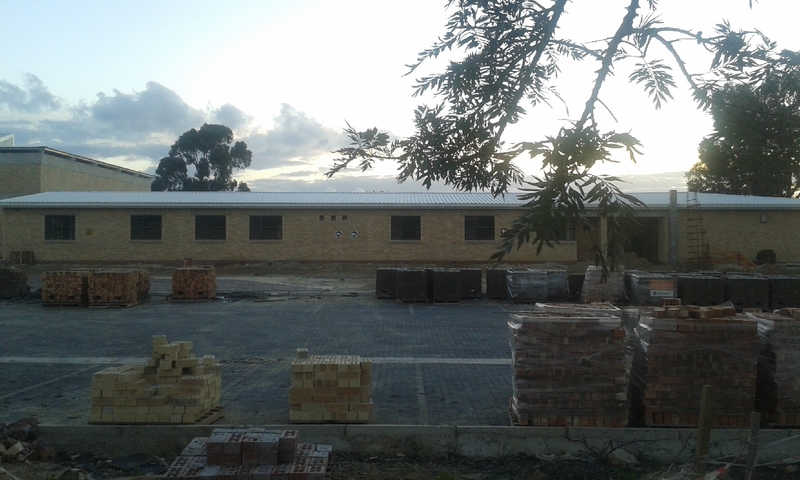 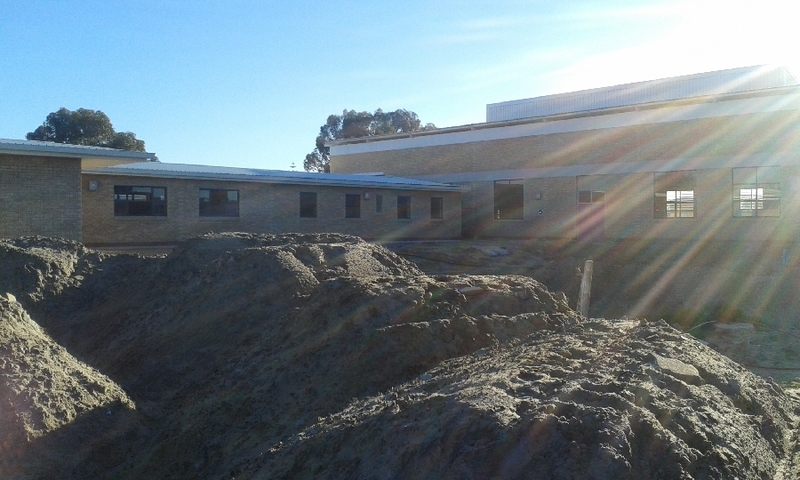 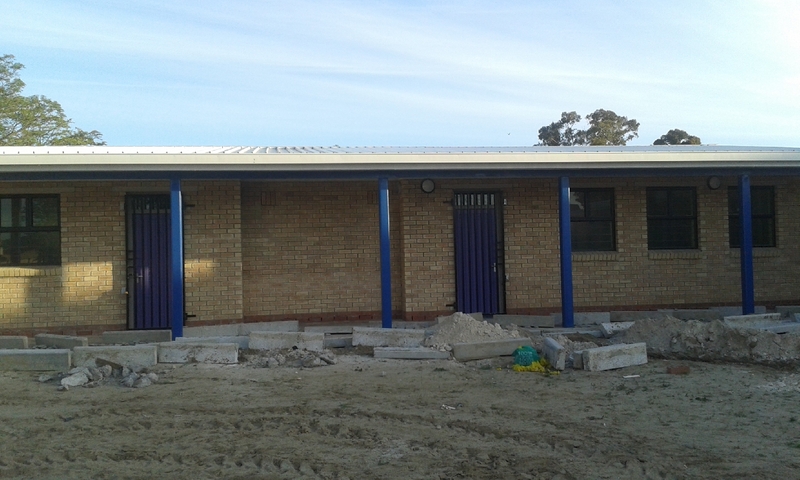 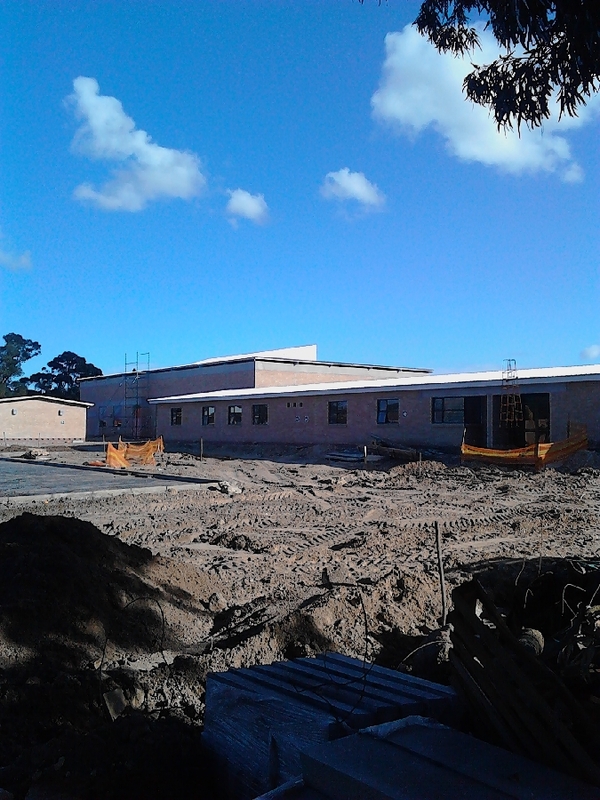 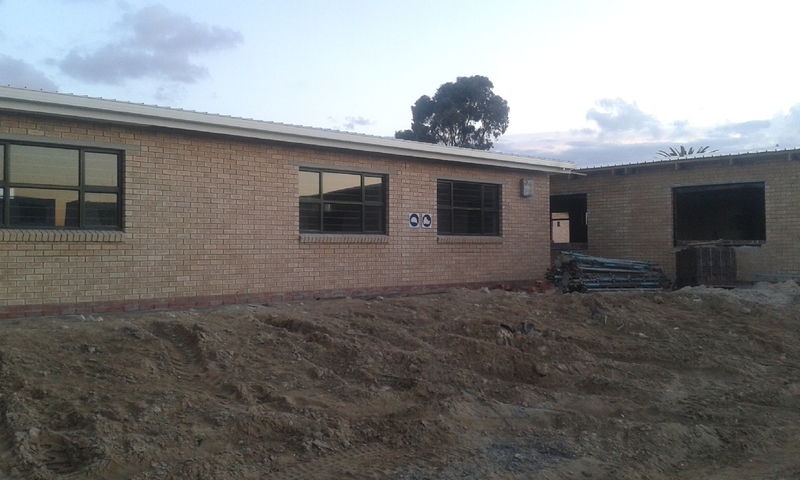 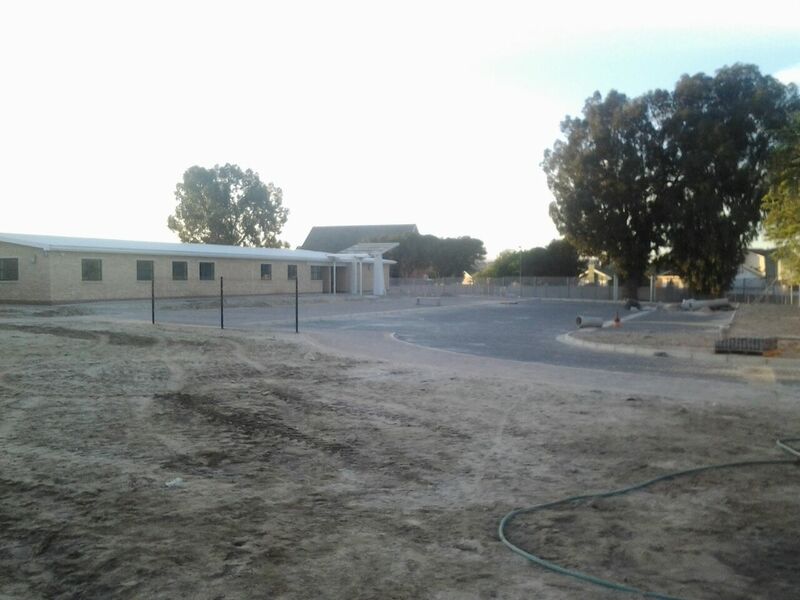 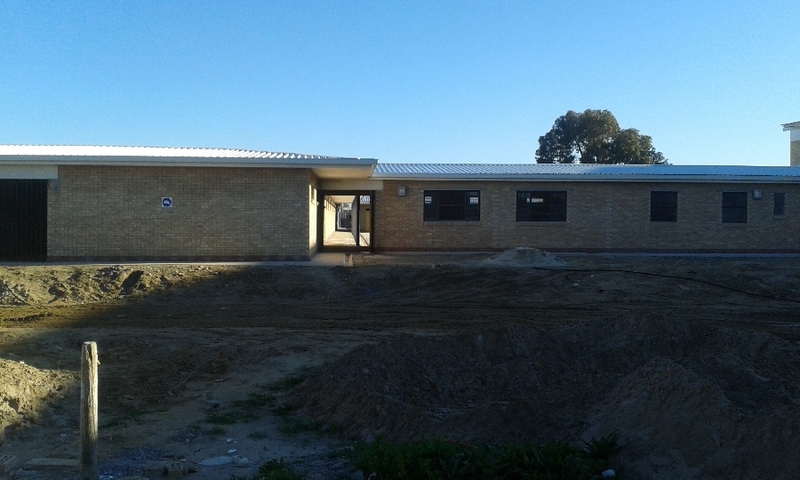 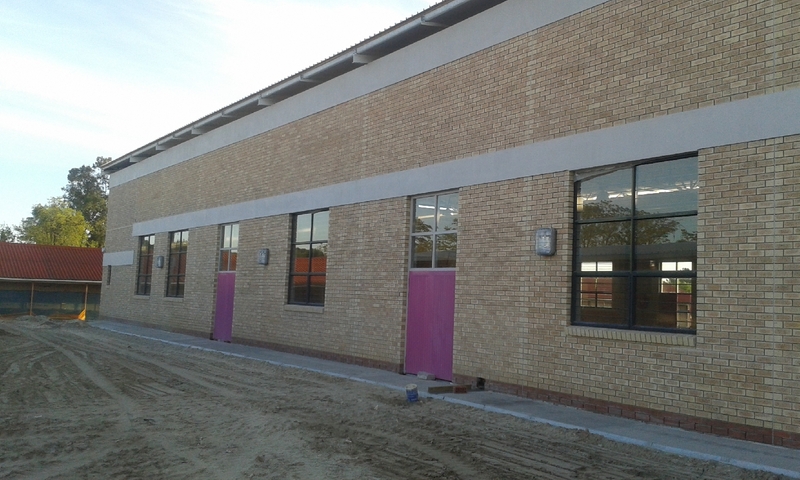 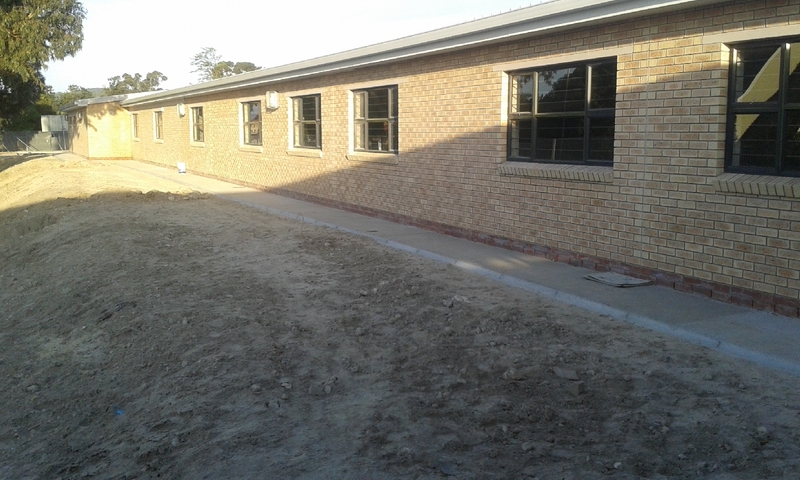 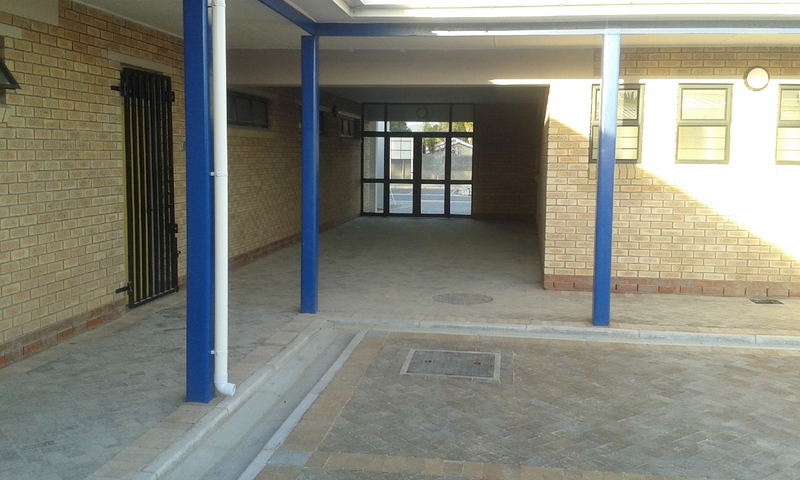 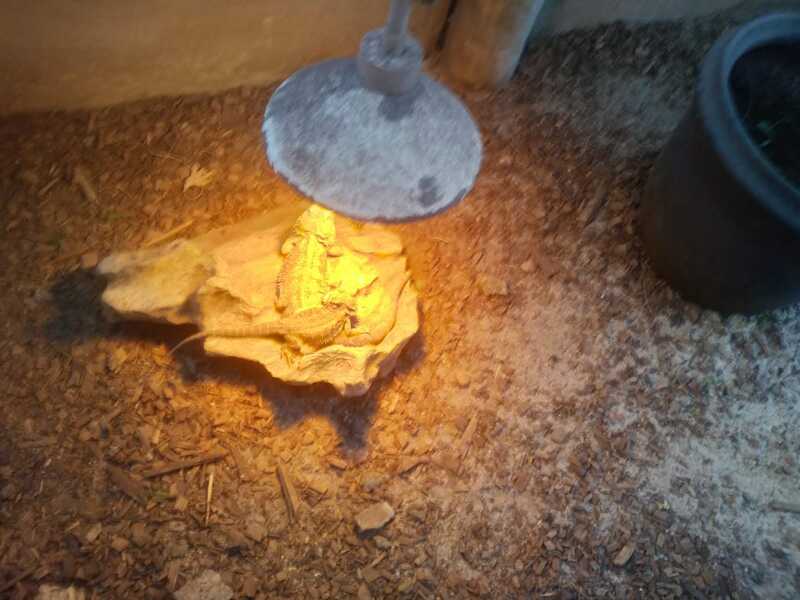 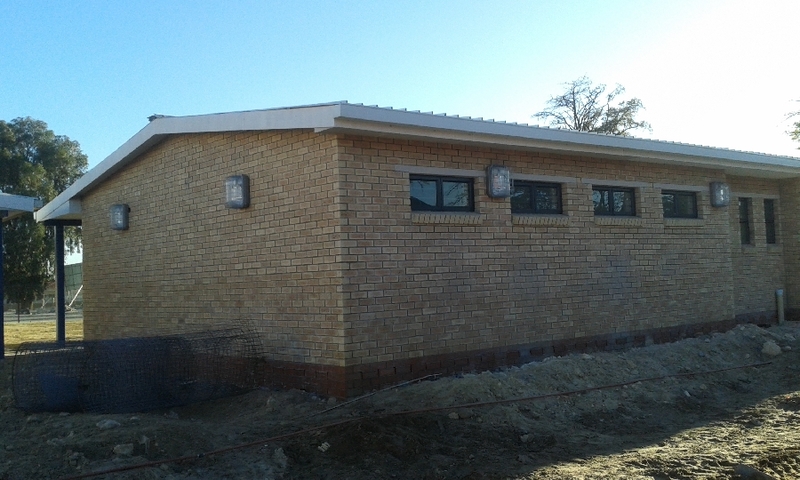 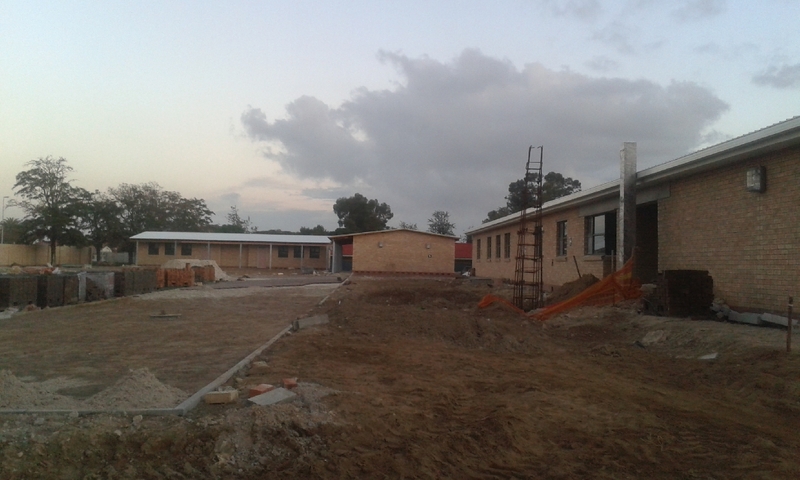 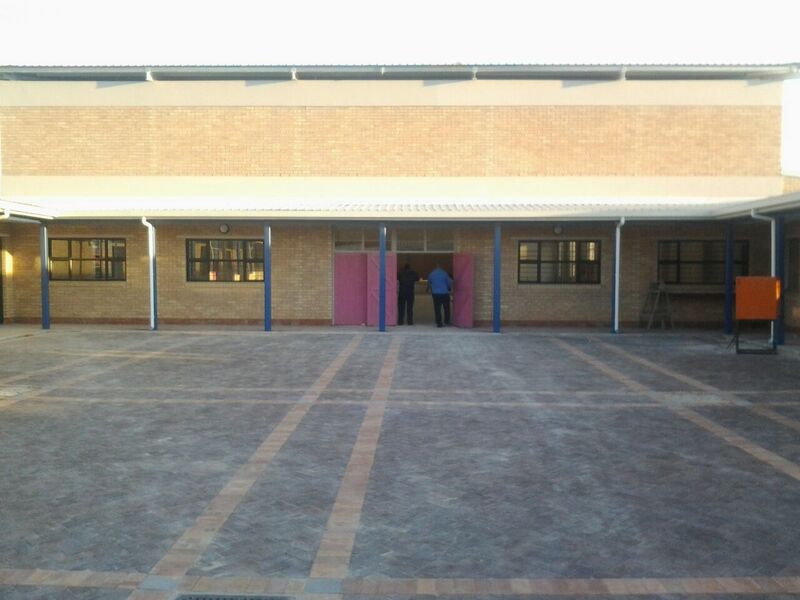 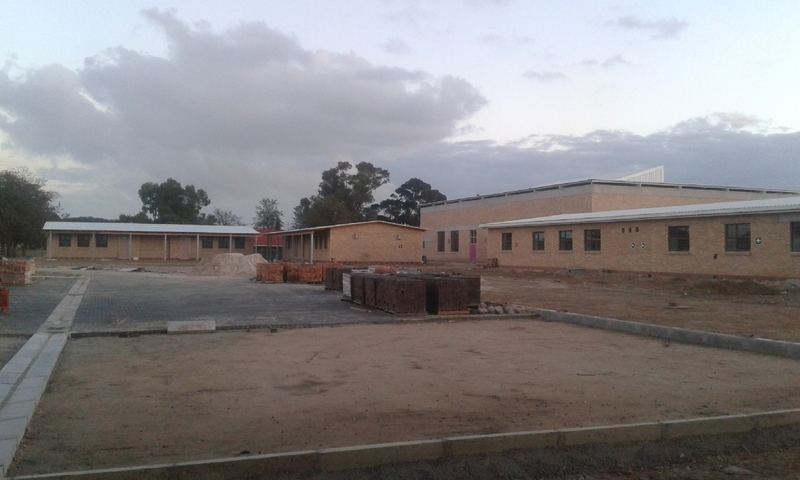 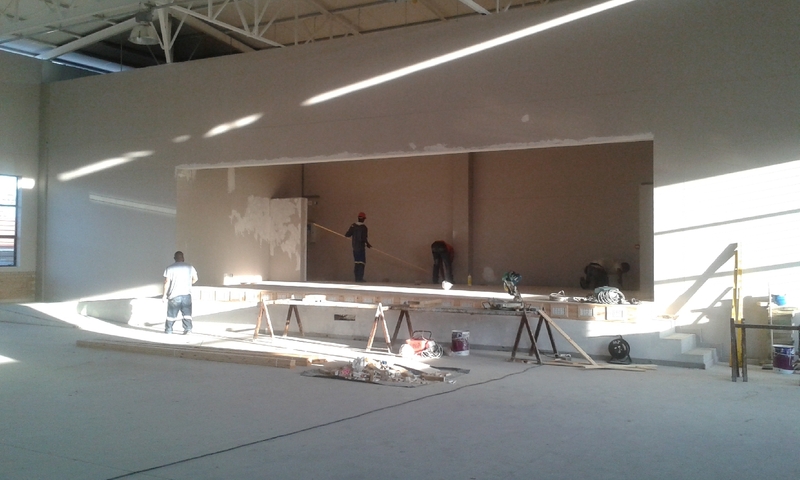 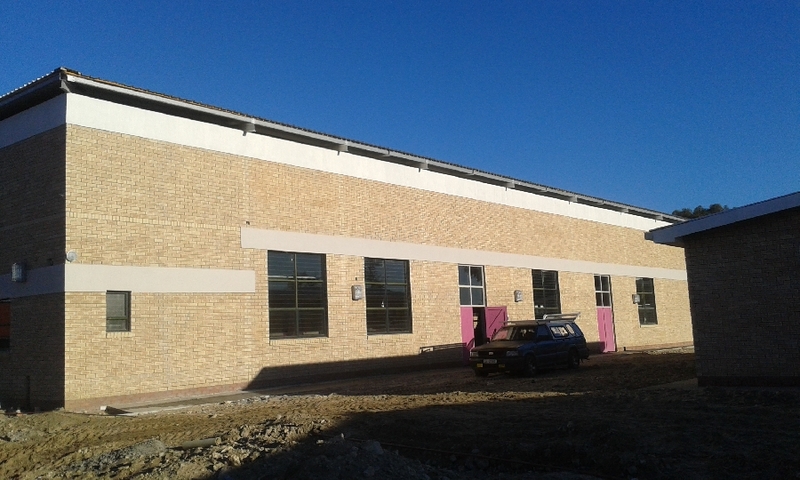 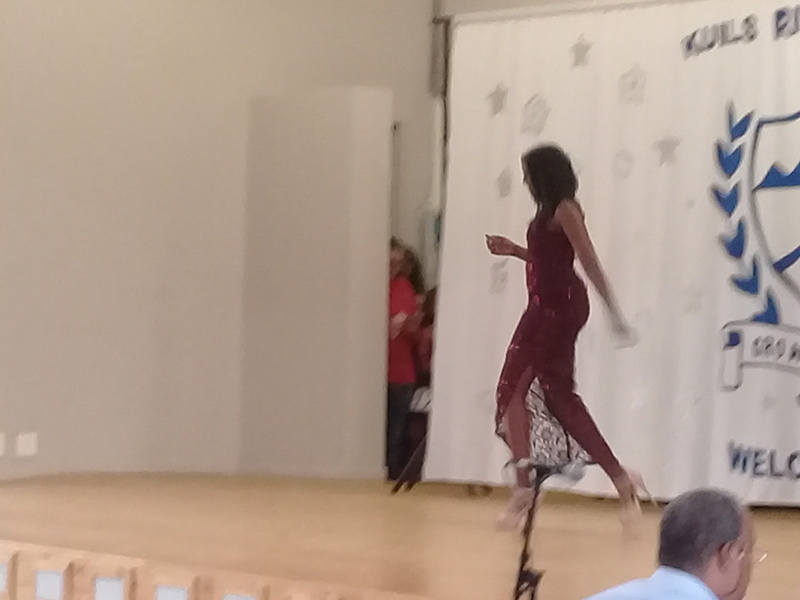 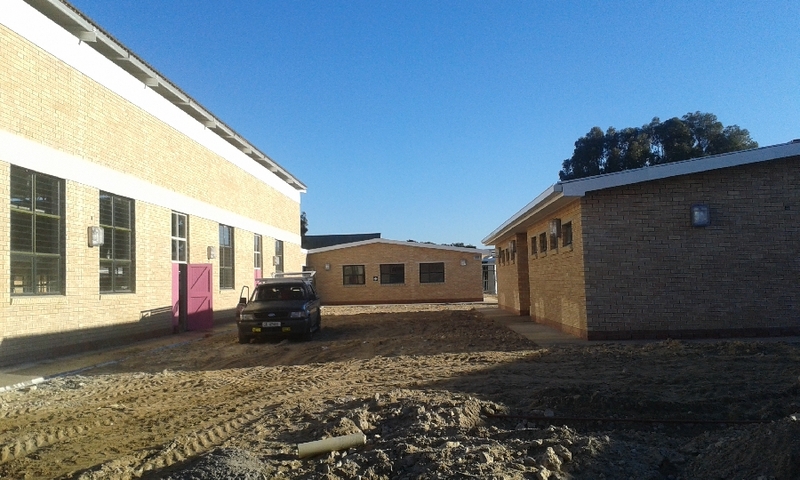 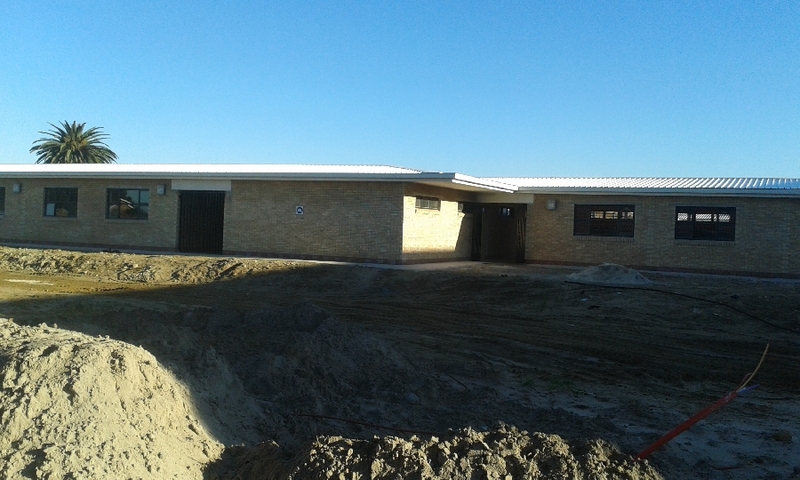 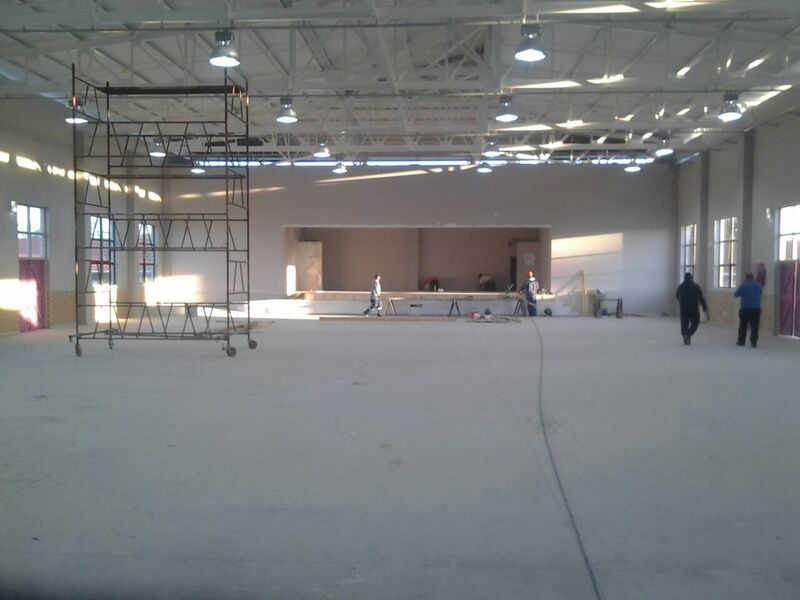 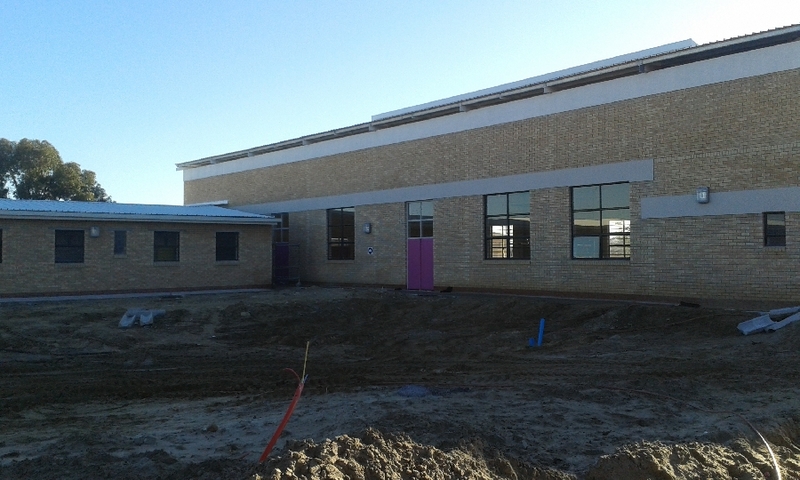 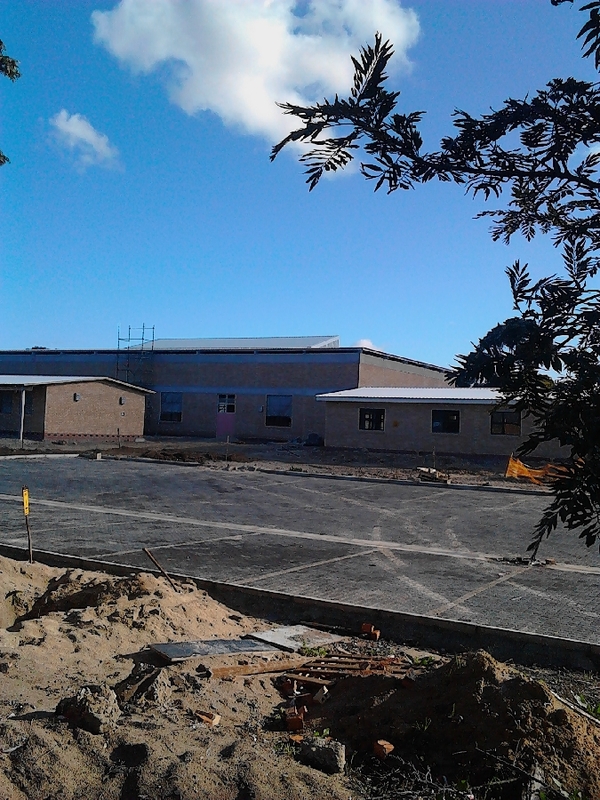 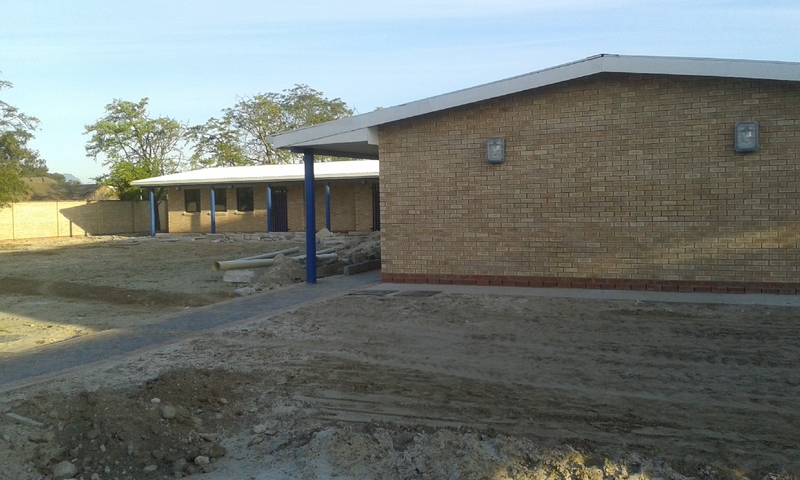 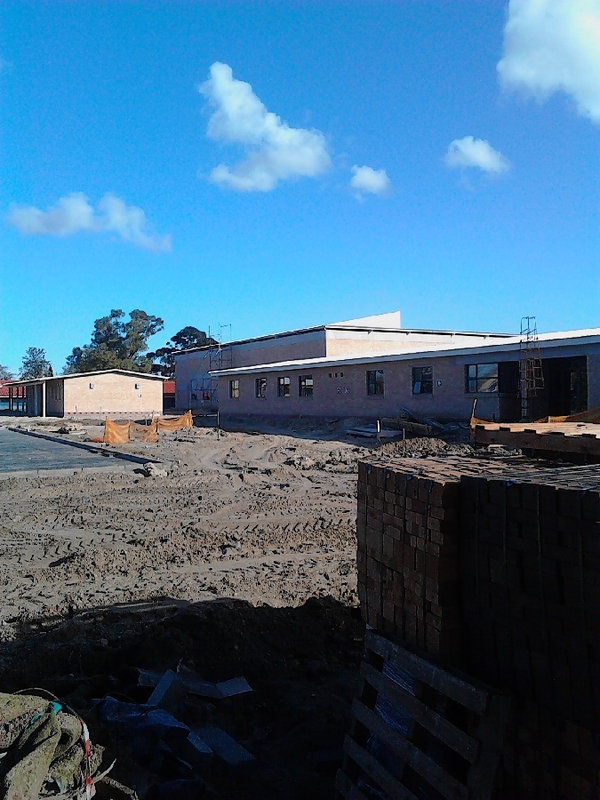 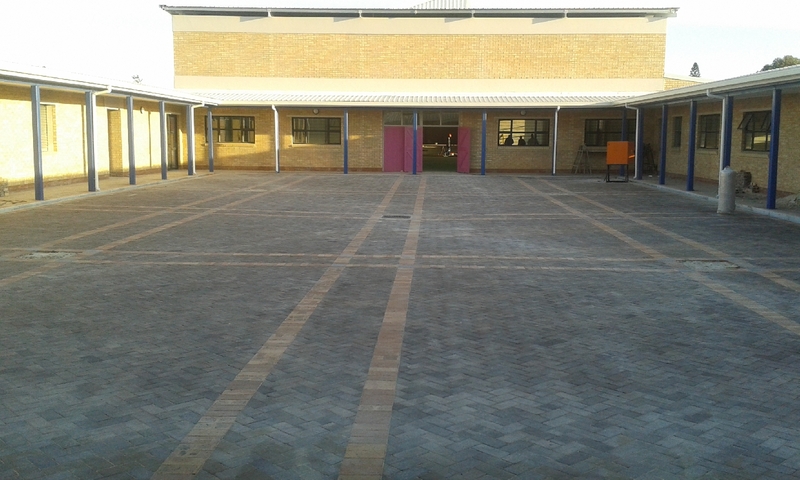 Photos of the new school building. 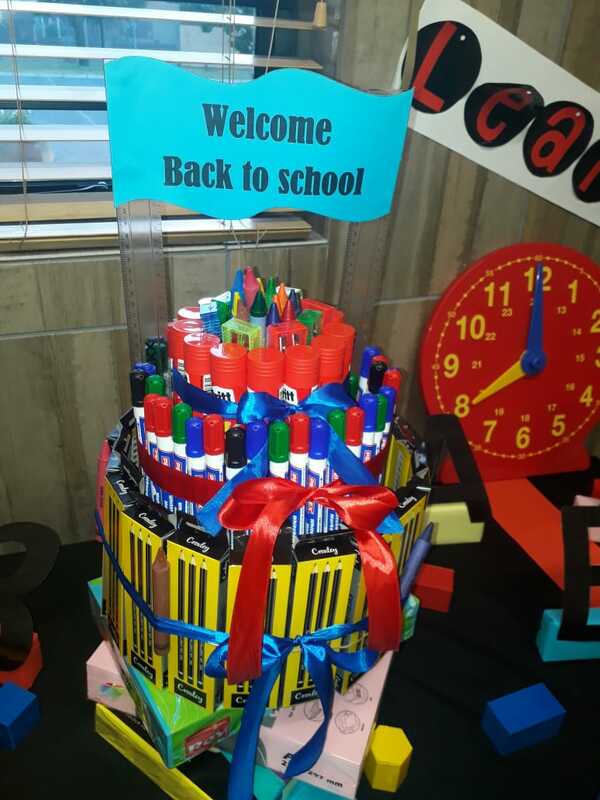 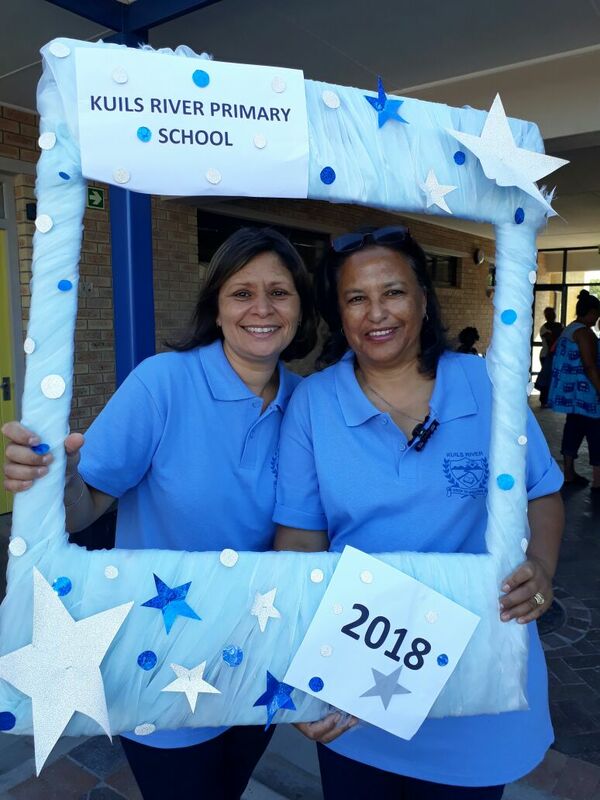 Welcome back to all our teachers in 2018. 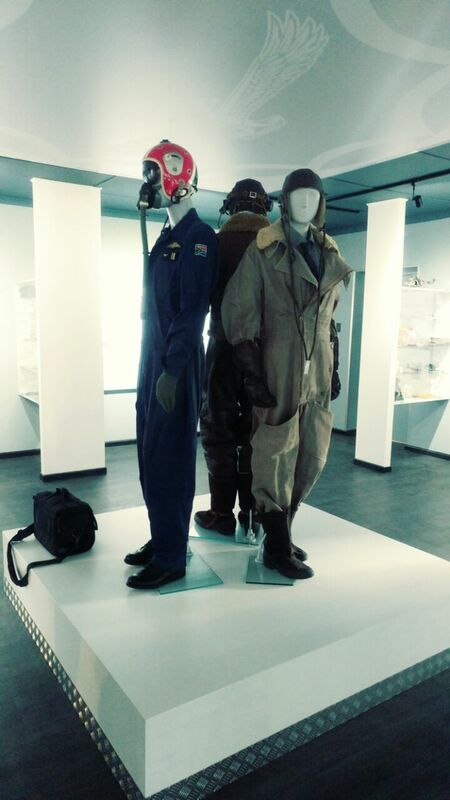 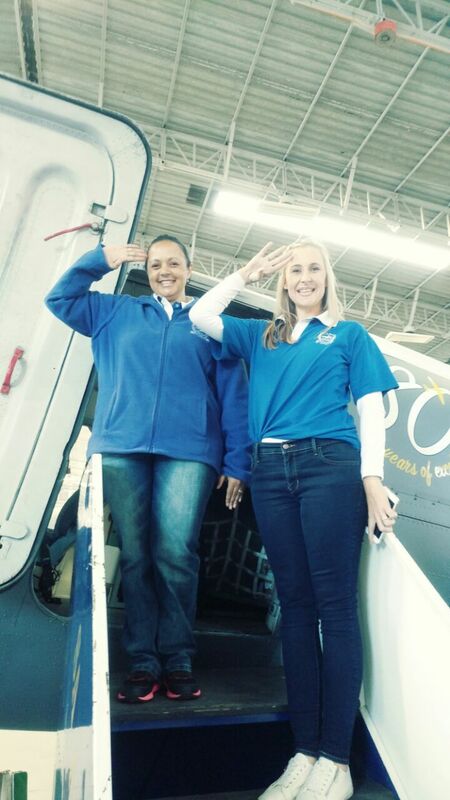 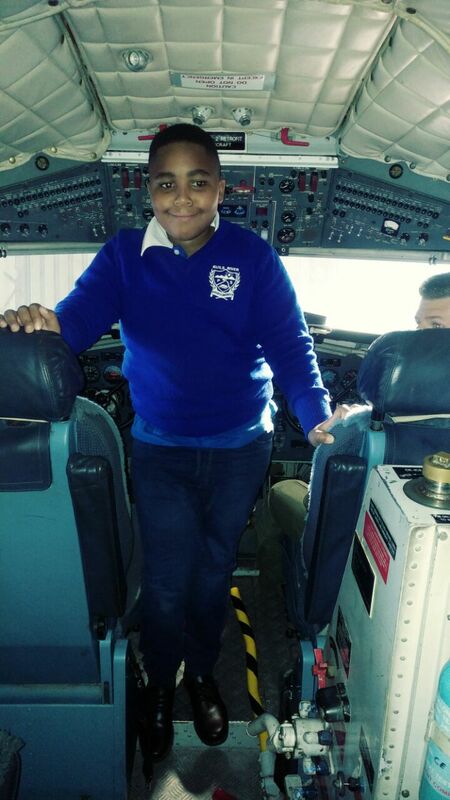 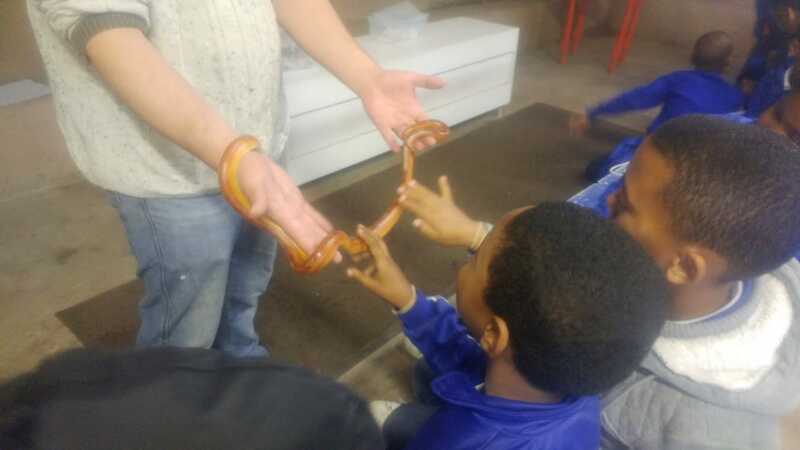 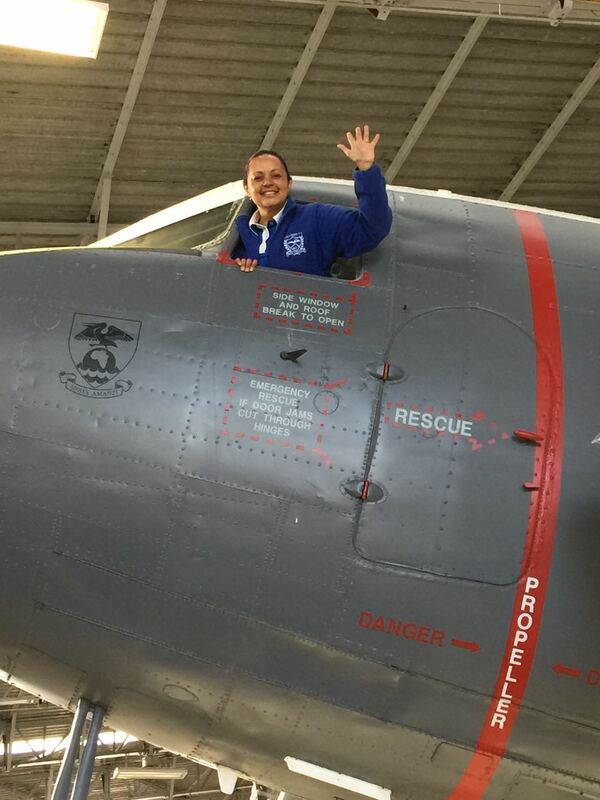 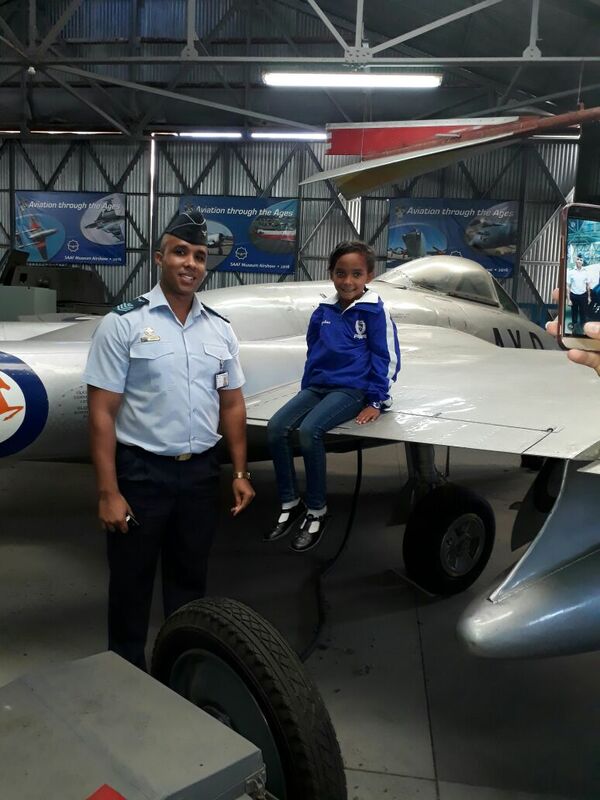 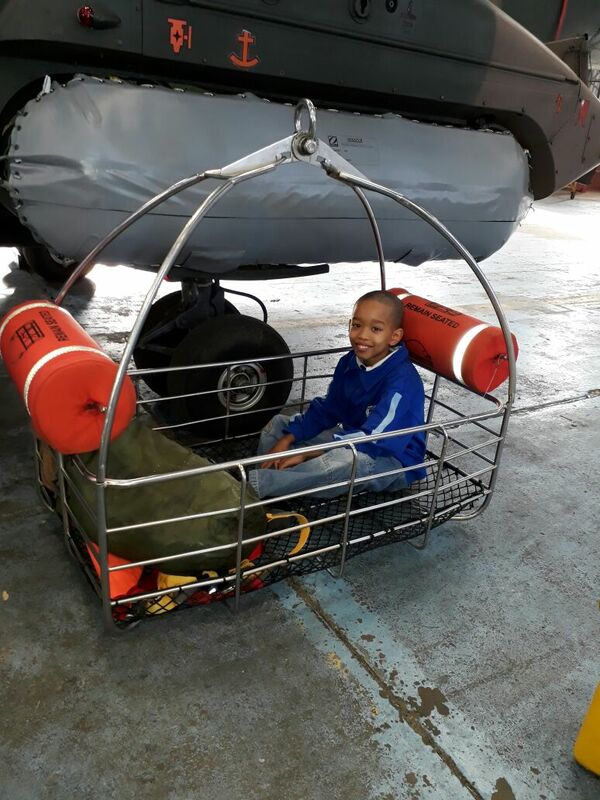 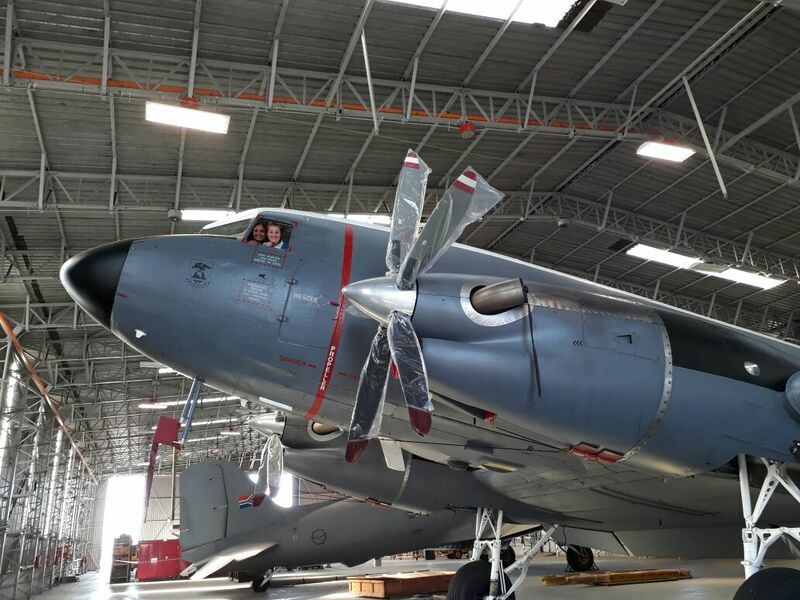 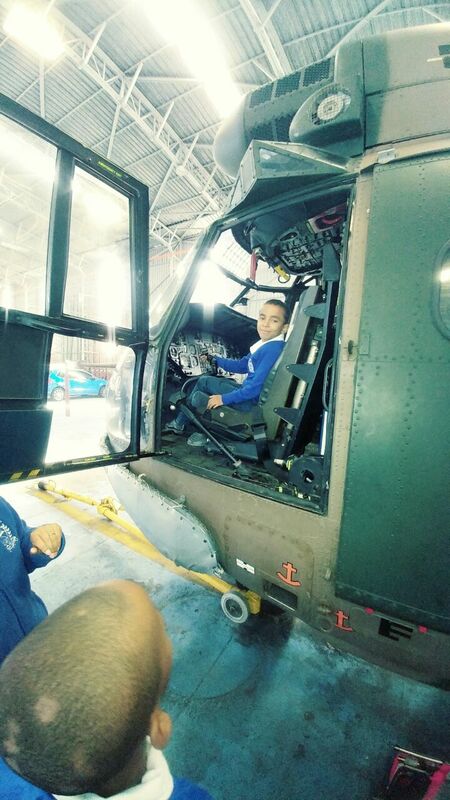 Visit to the Air Force. 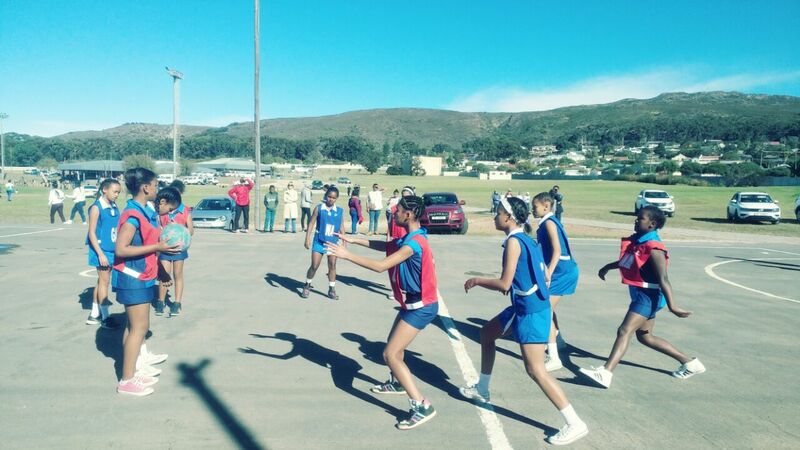 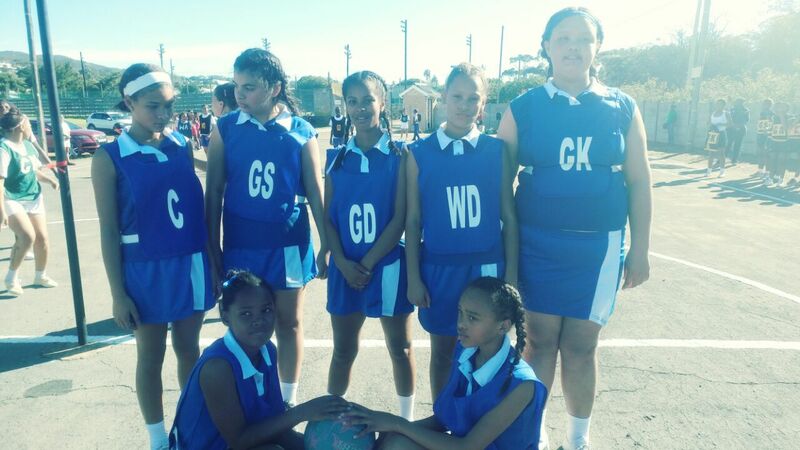 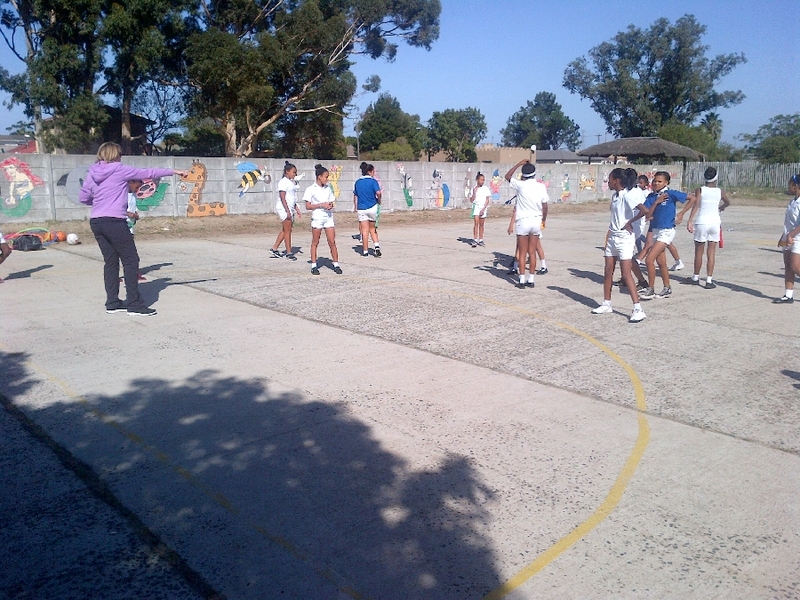 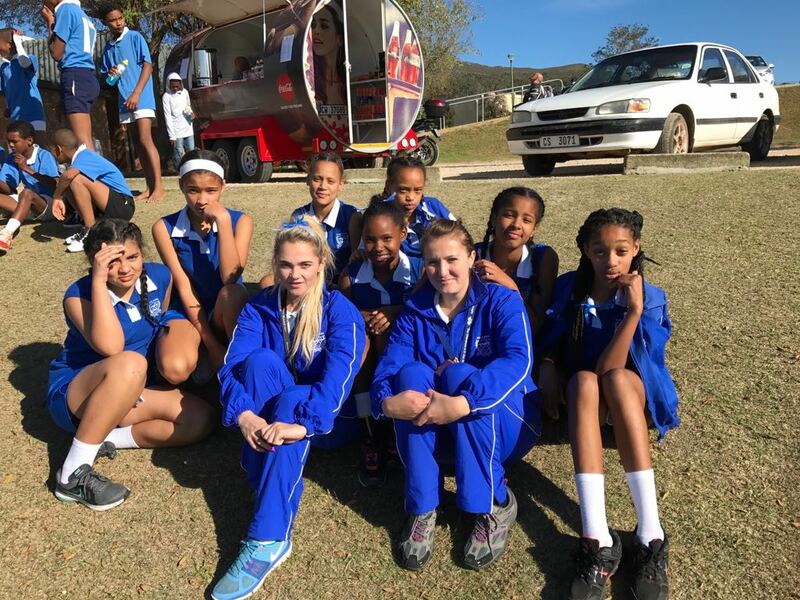 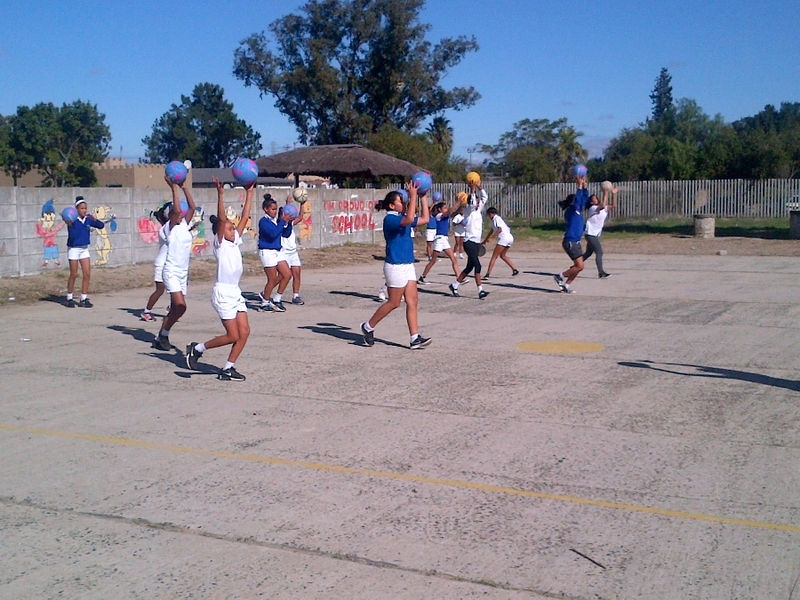 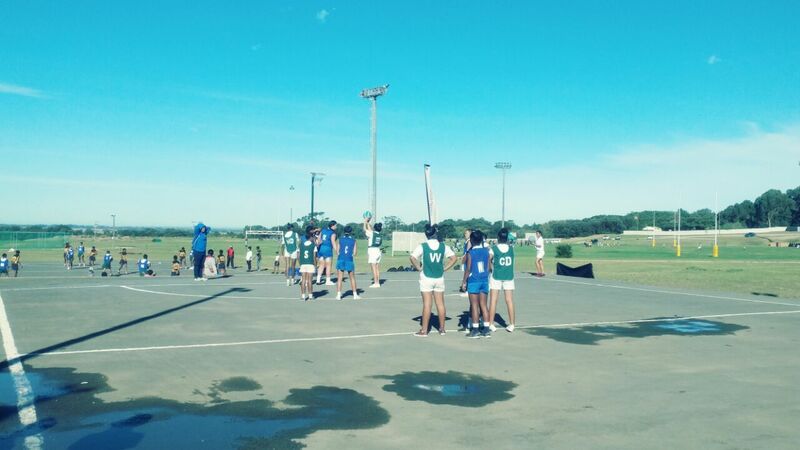 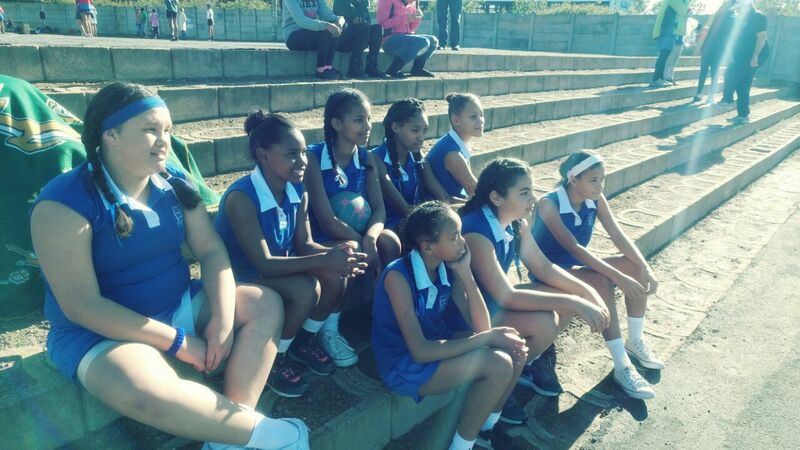 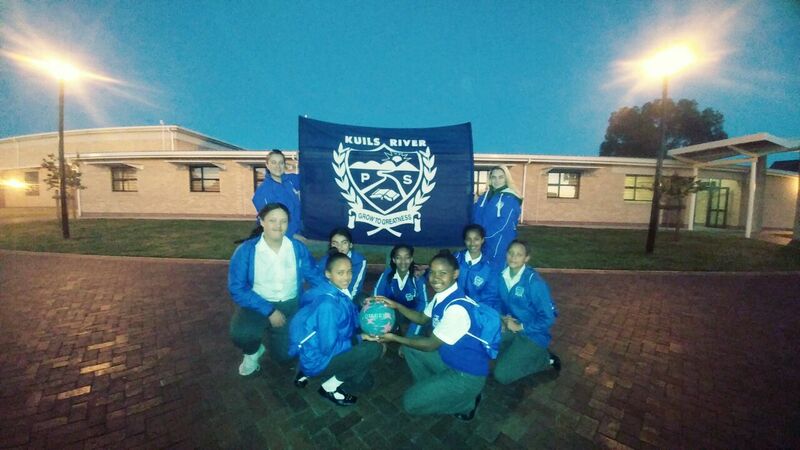 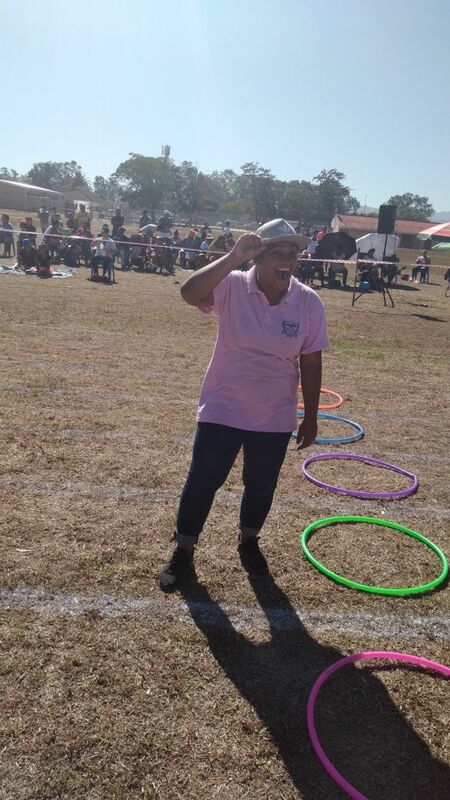 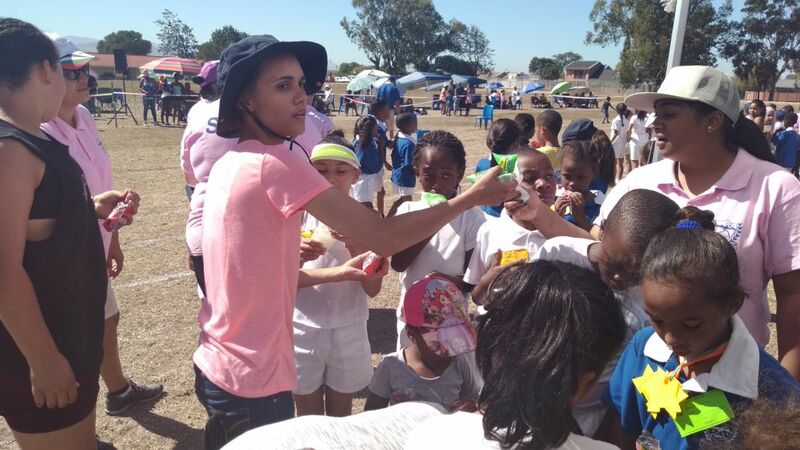 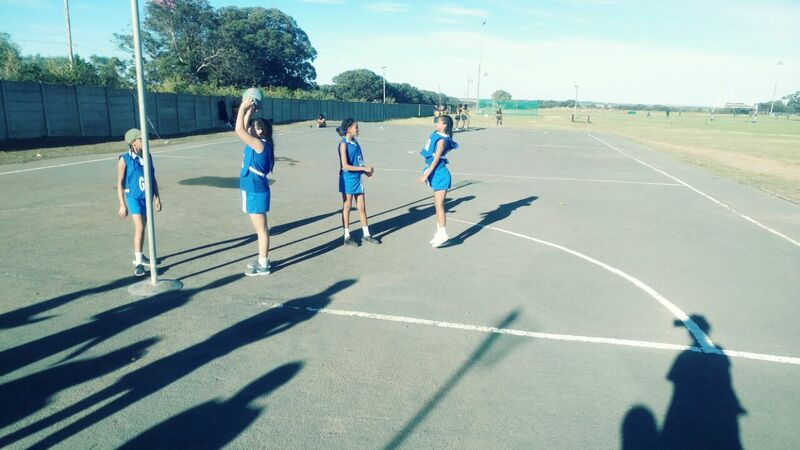 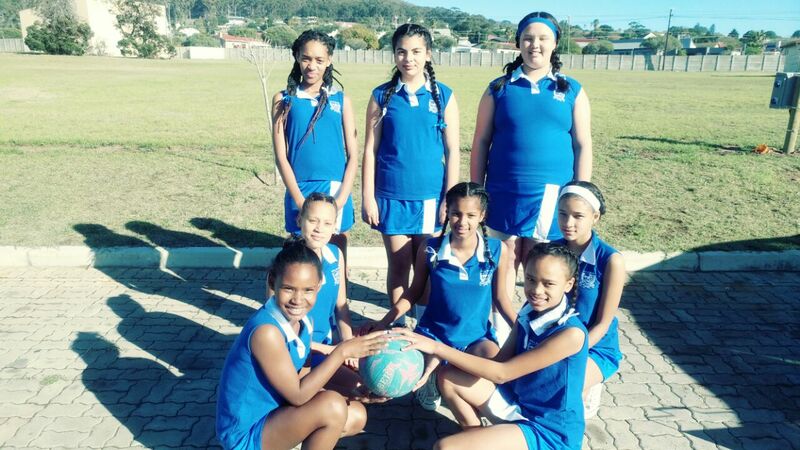 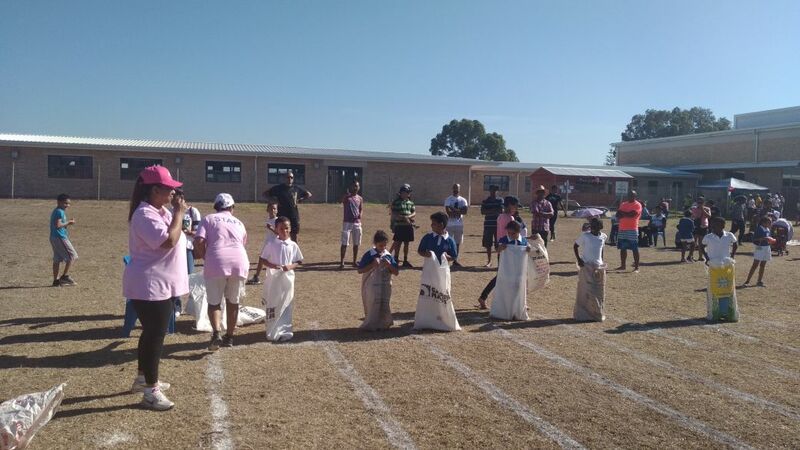 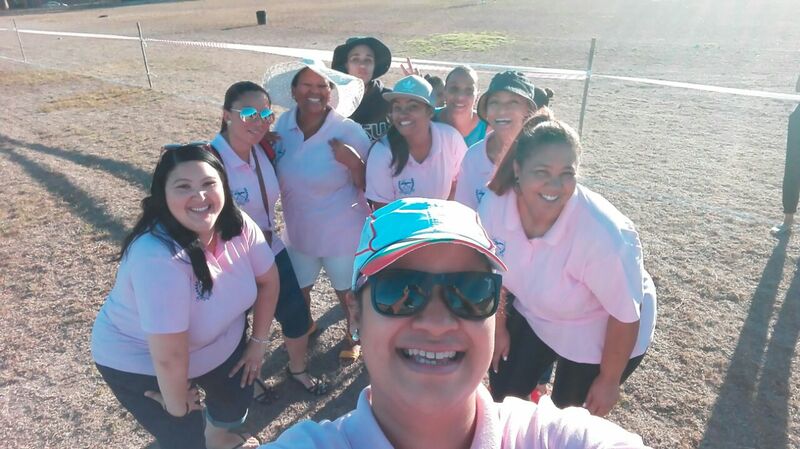 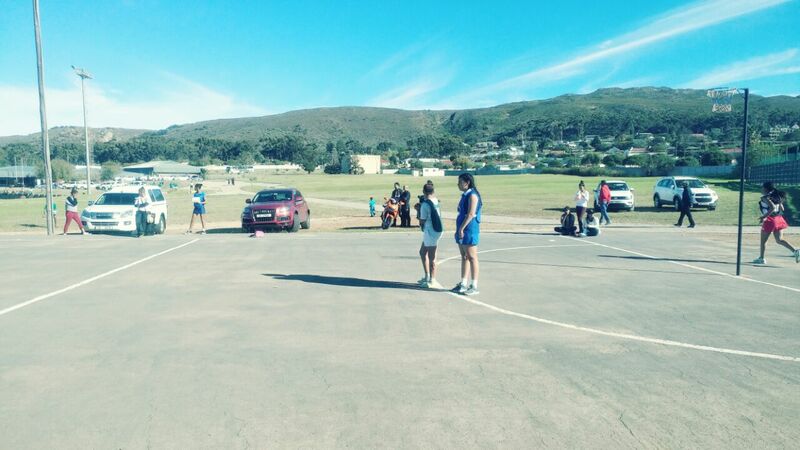 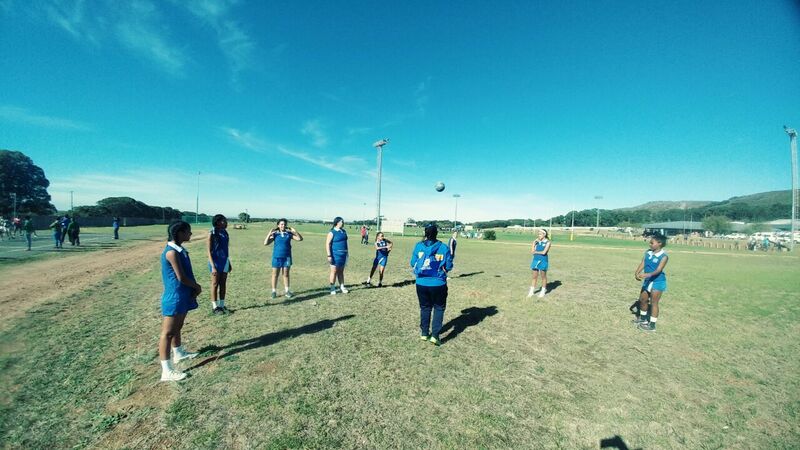 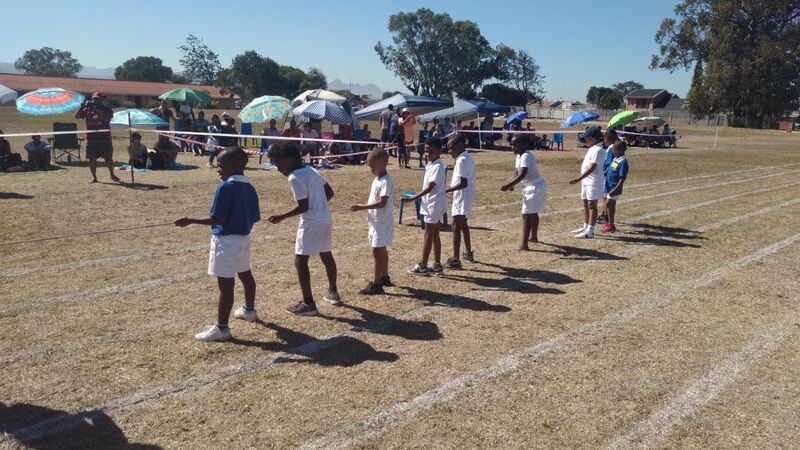 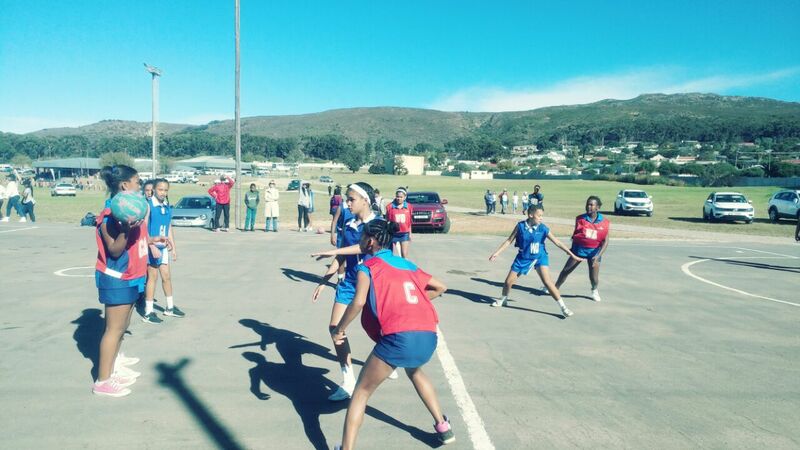 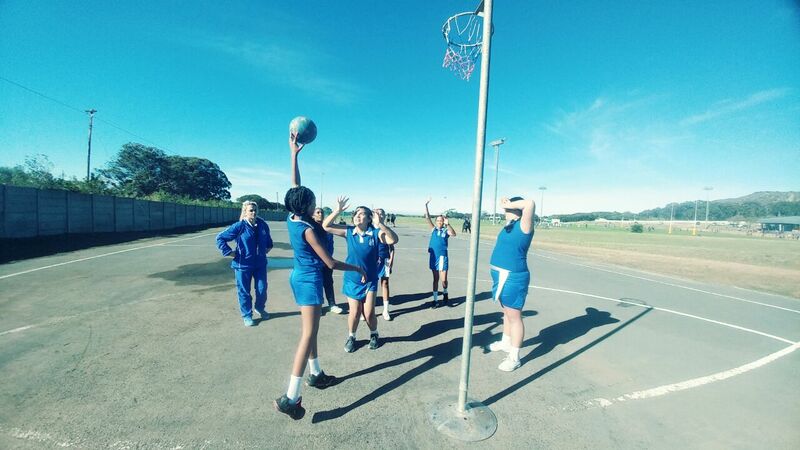 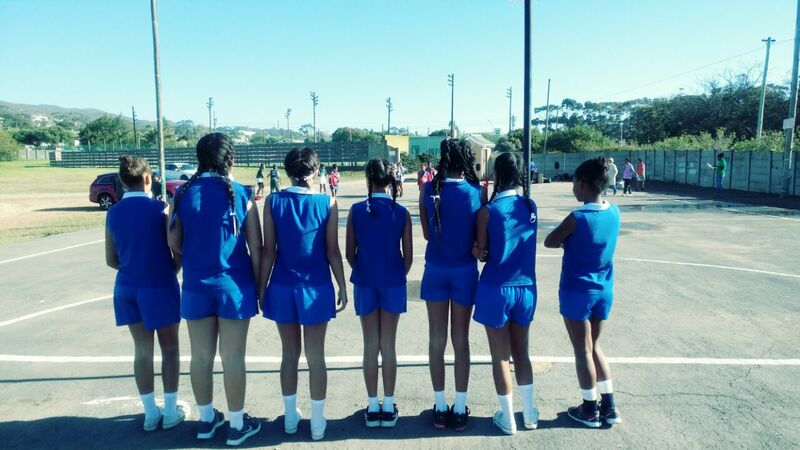 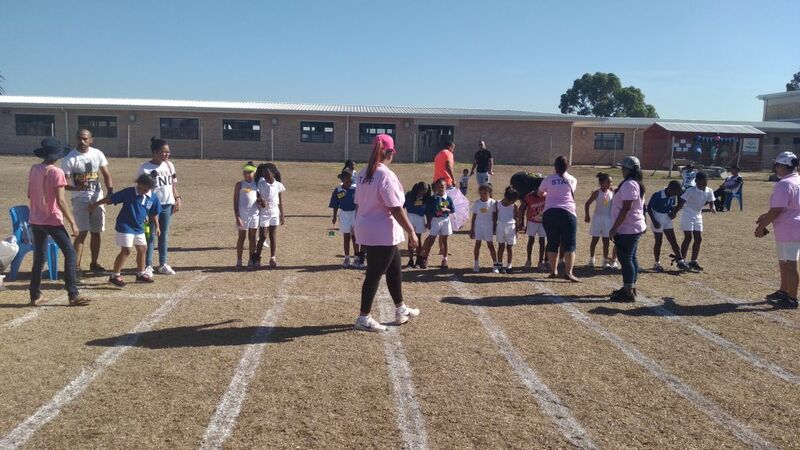 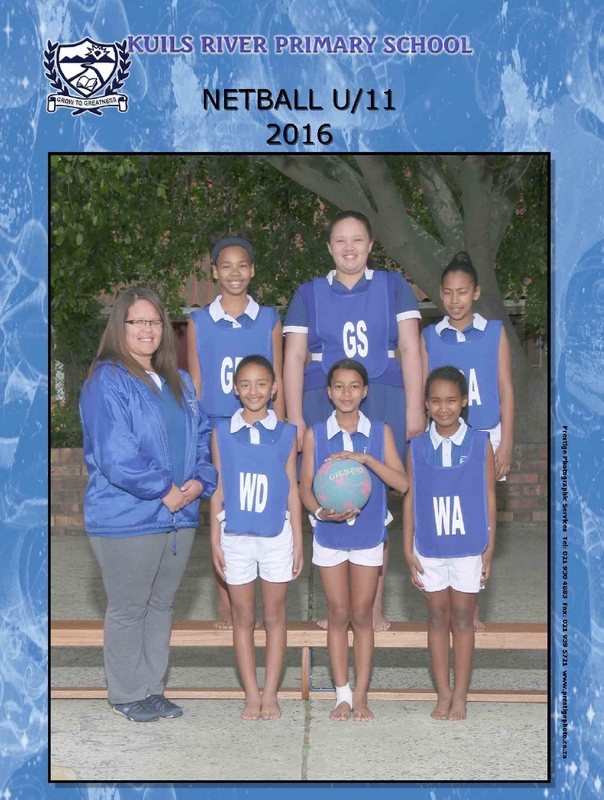 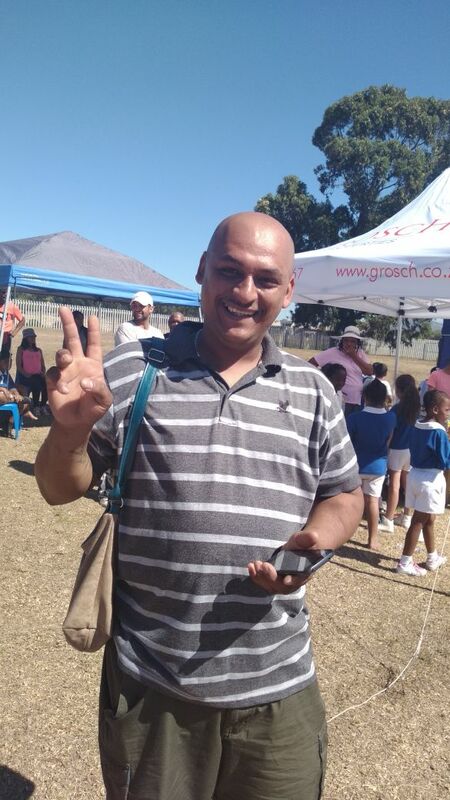 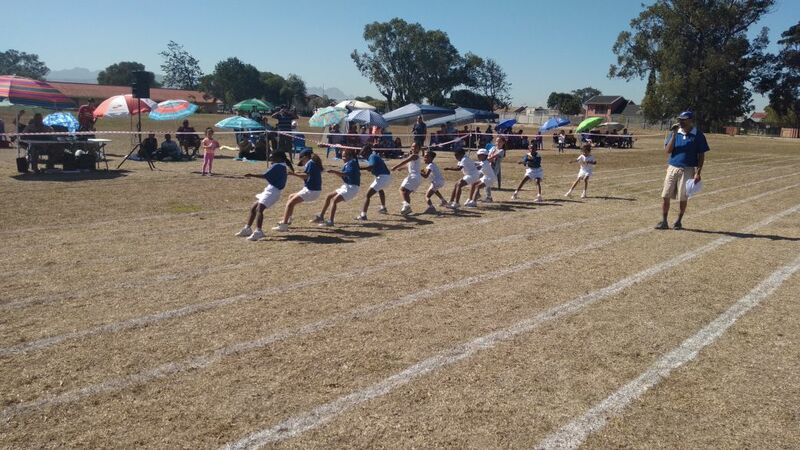 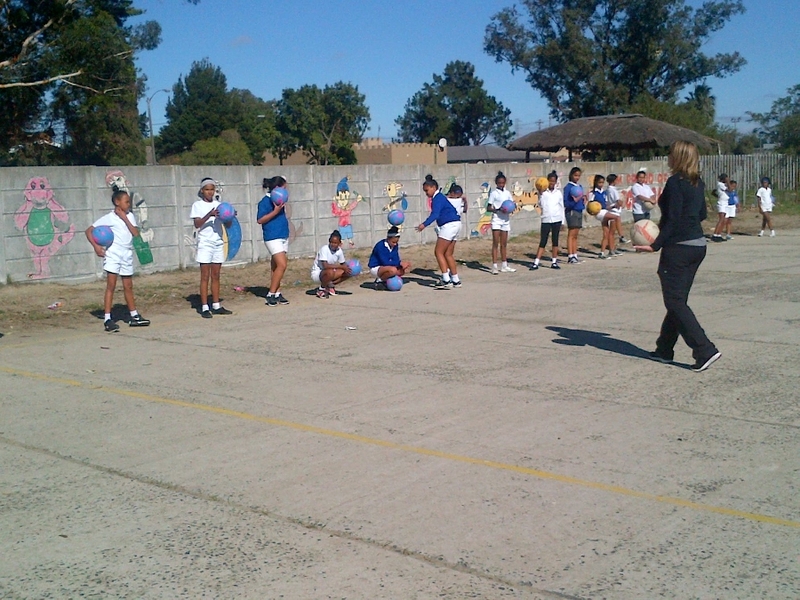 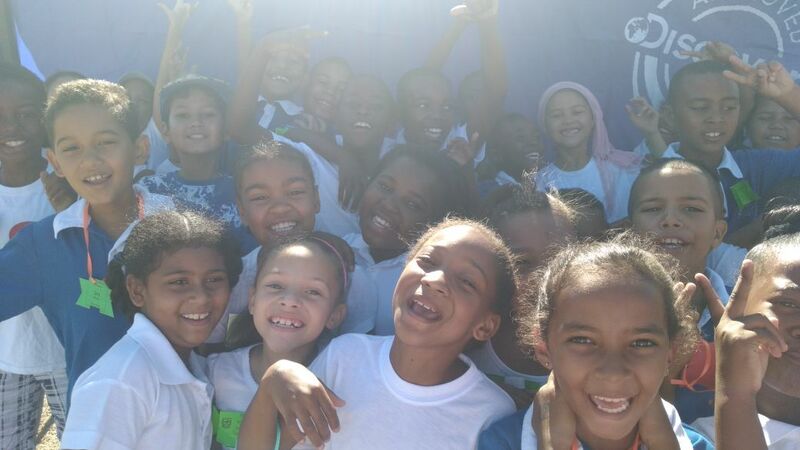 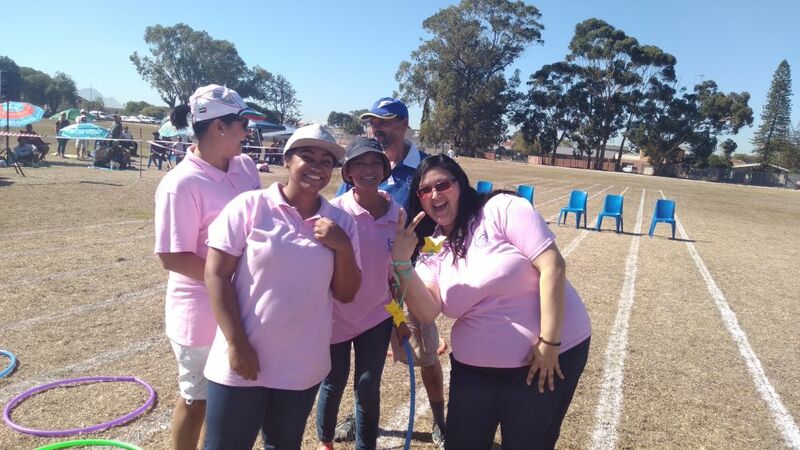 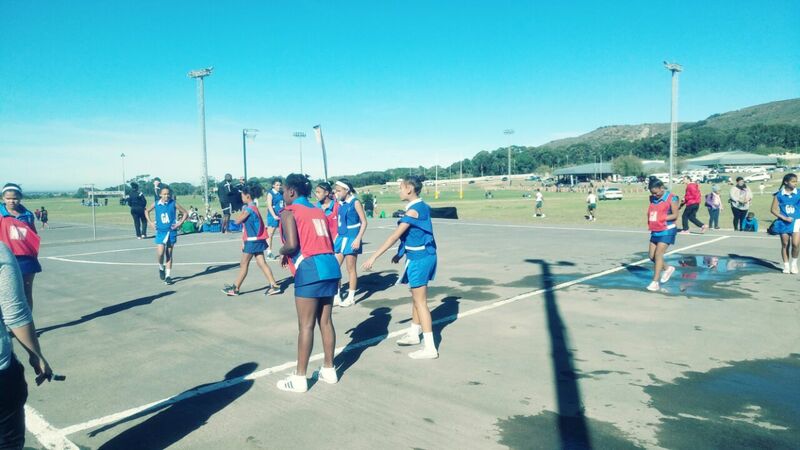 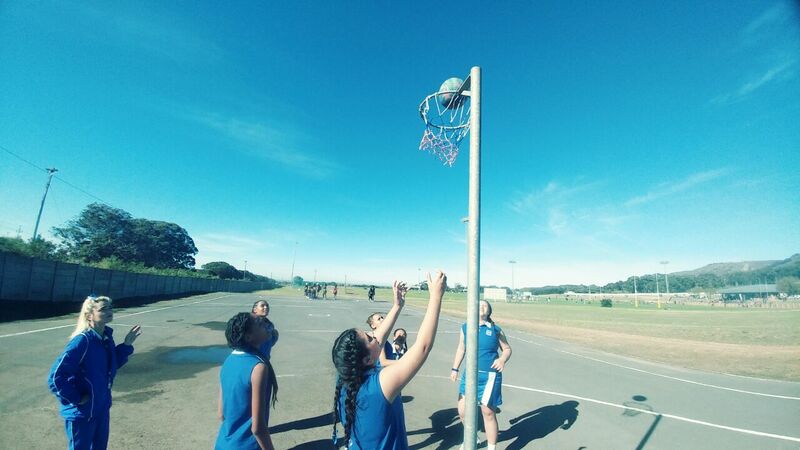 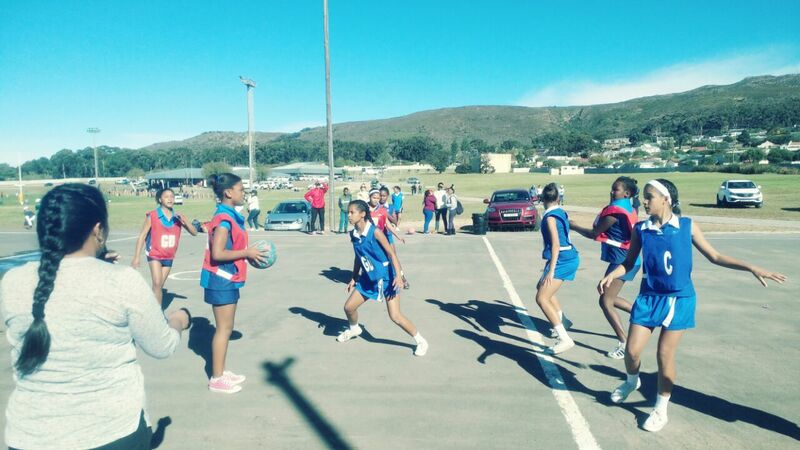 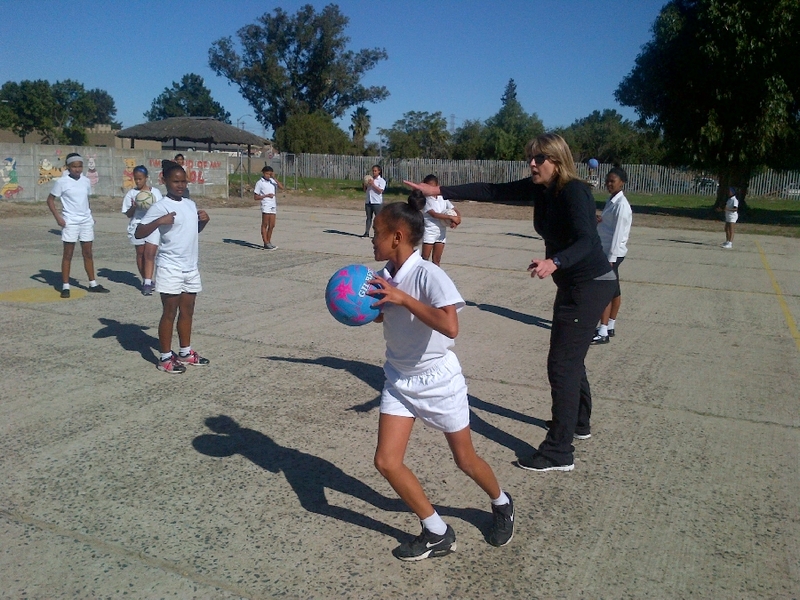 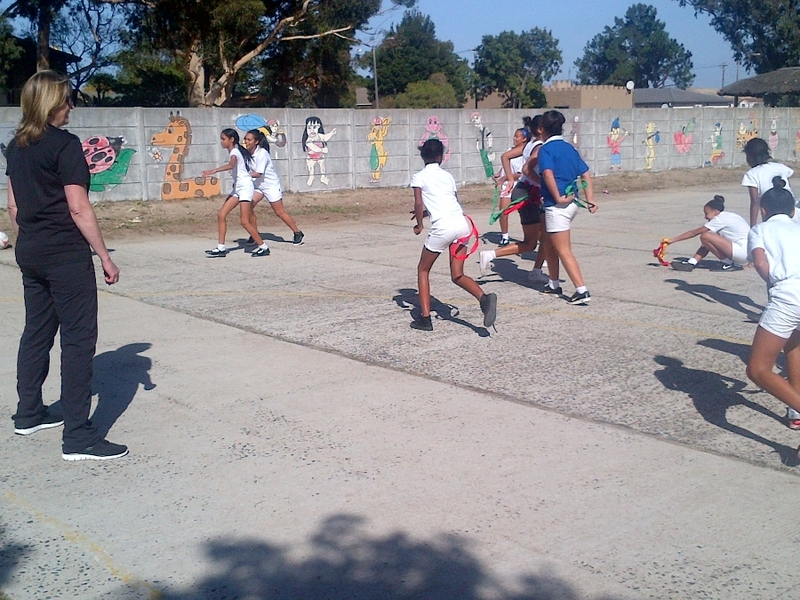 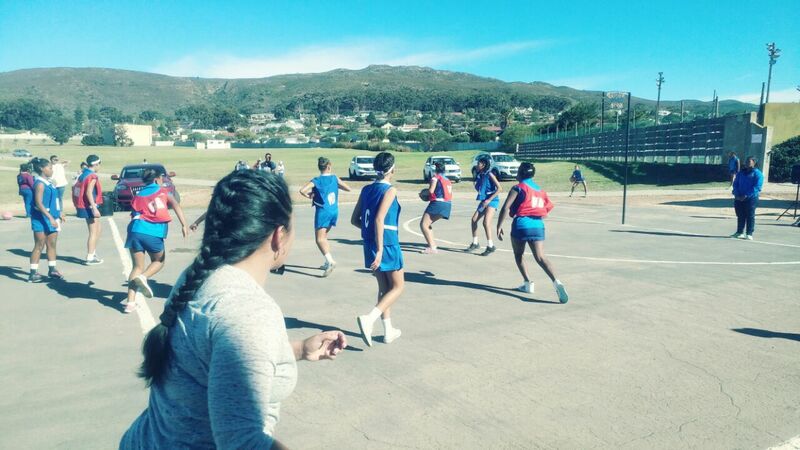 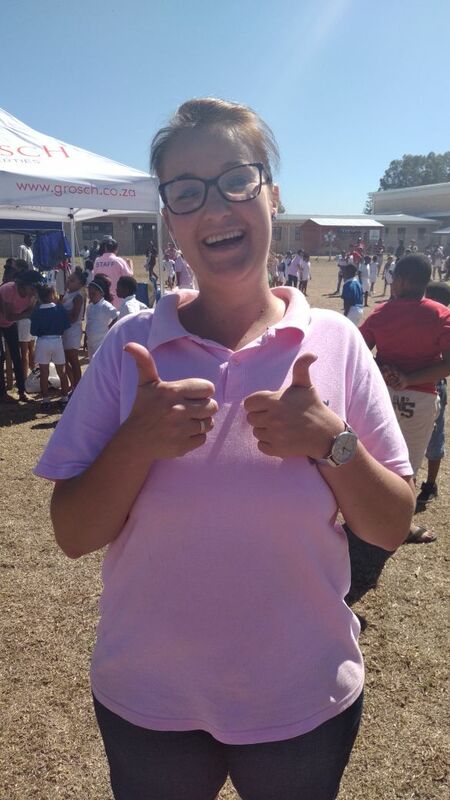 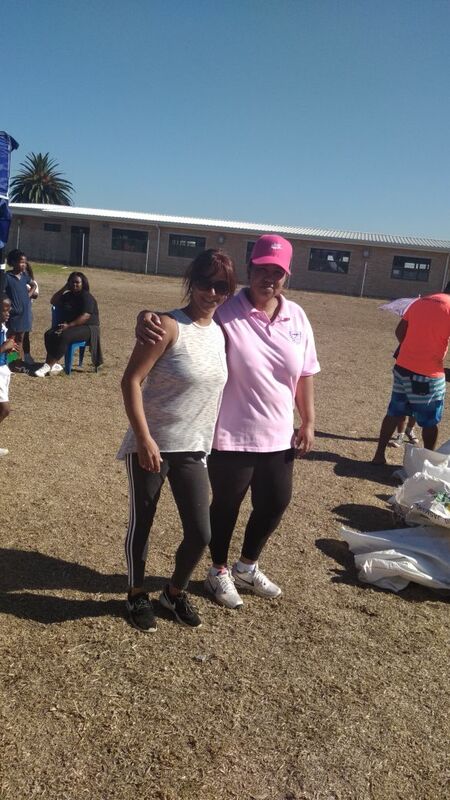 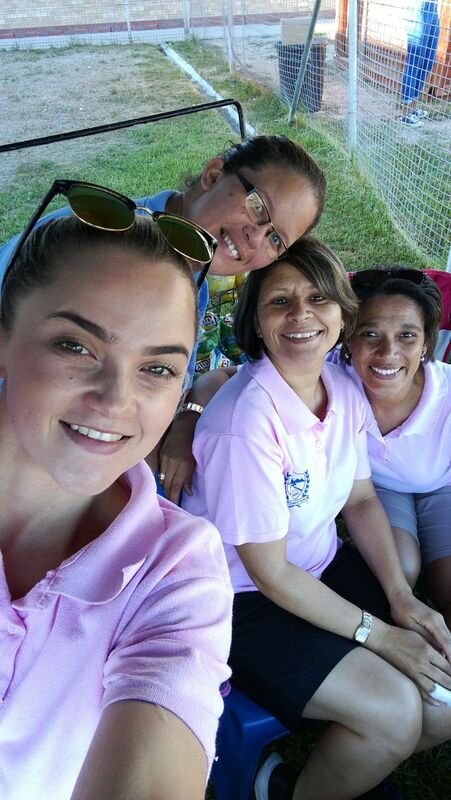 Pictures from the netball activities at the school. 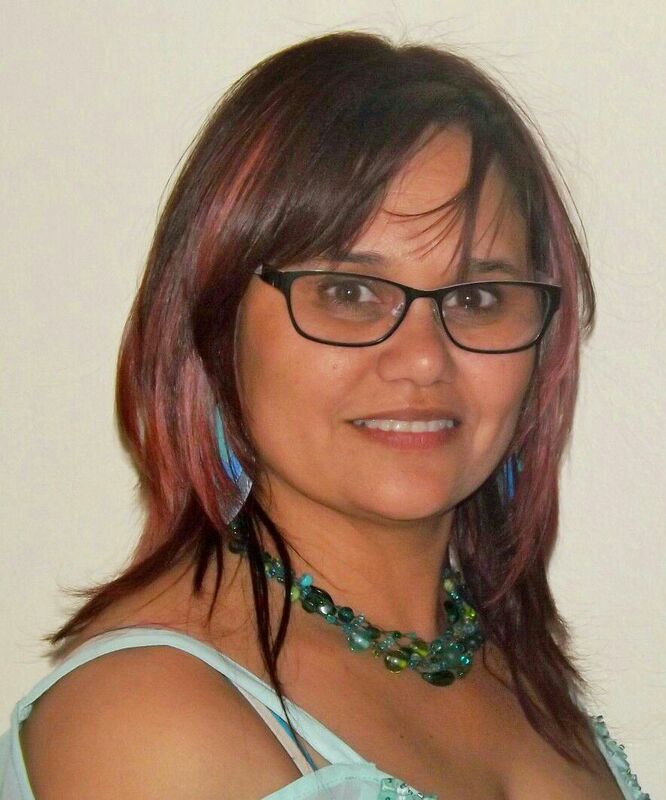 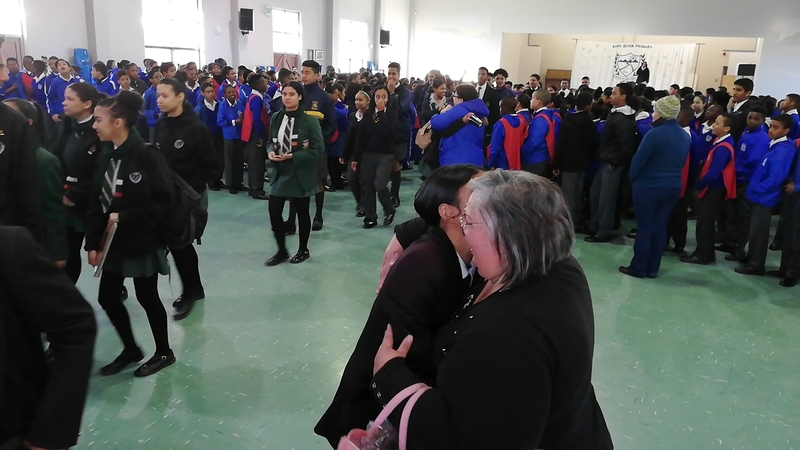 Mrs Hildegarde McCallum has been appointed as the new deputy-principal. 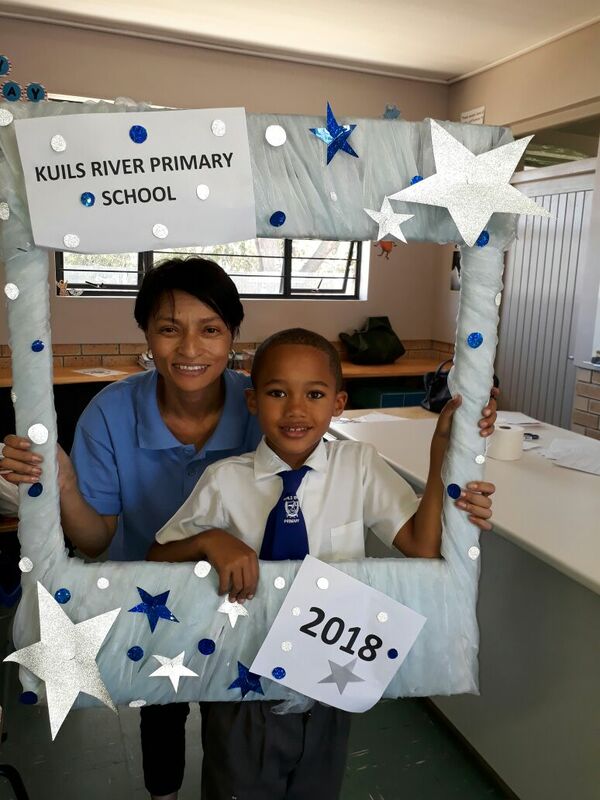 Mrs McCallum started at the school in 1994, became FP HOD in 2012 and deputy-principal in September 2017. 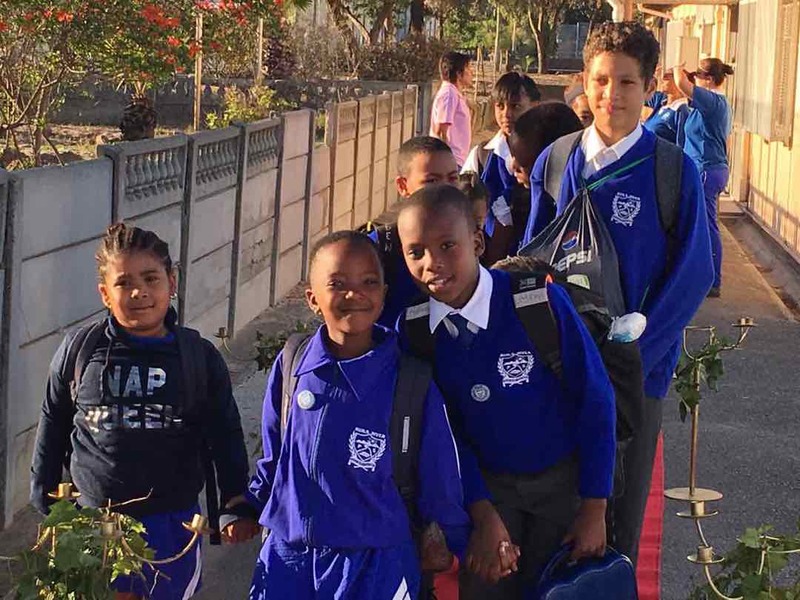 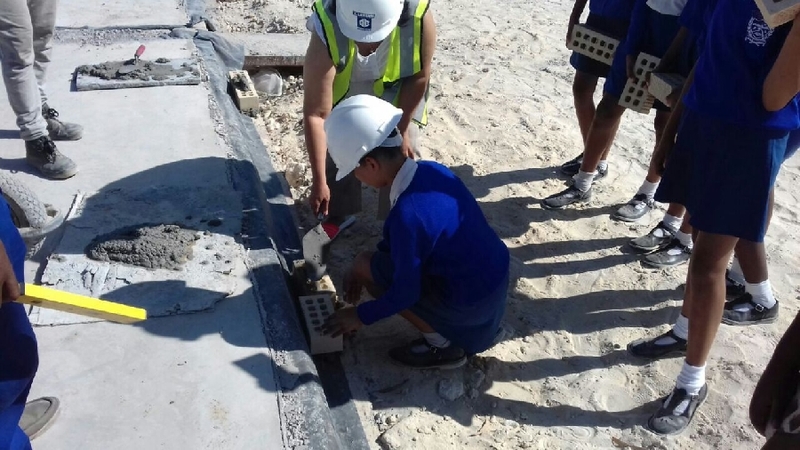 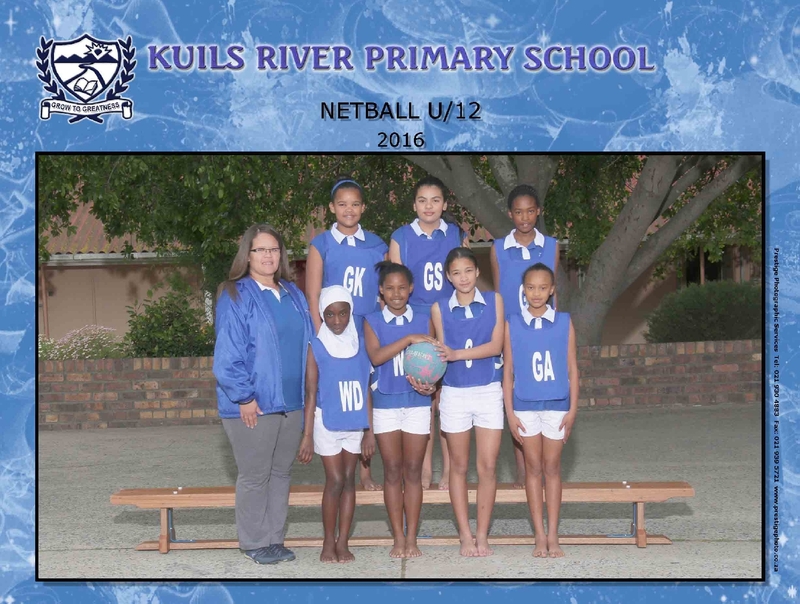 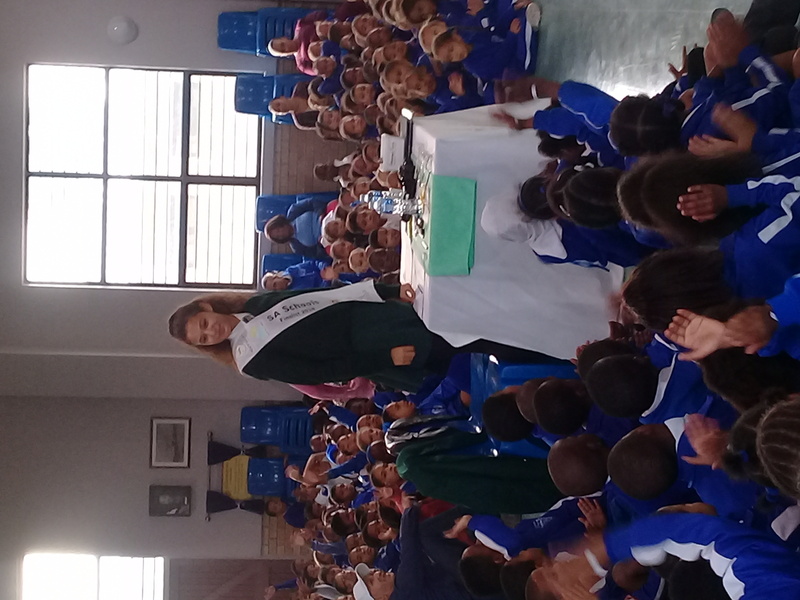 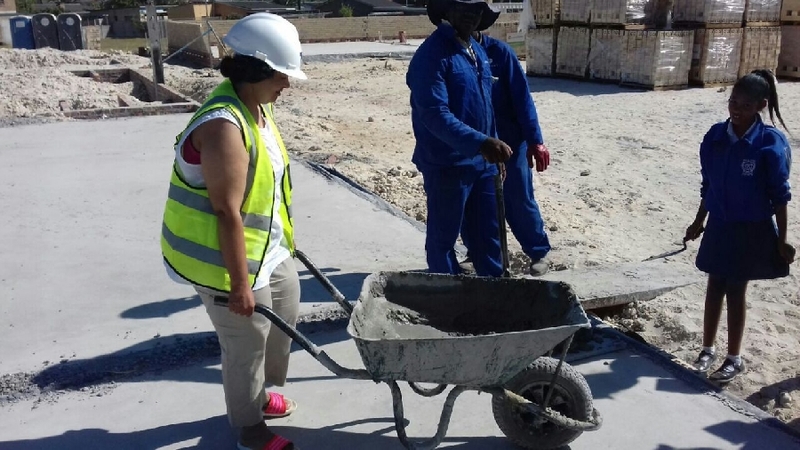 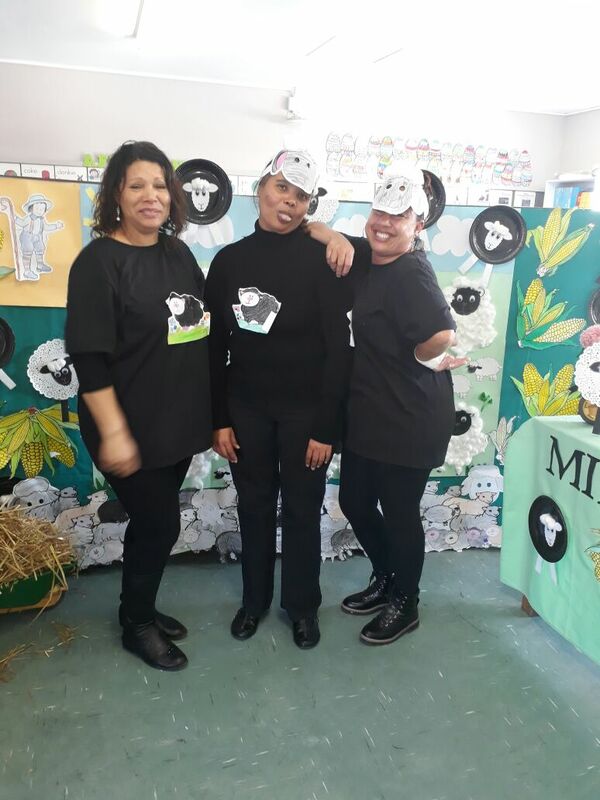 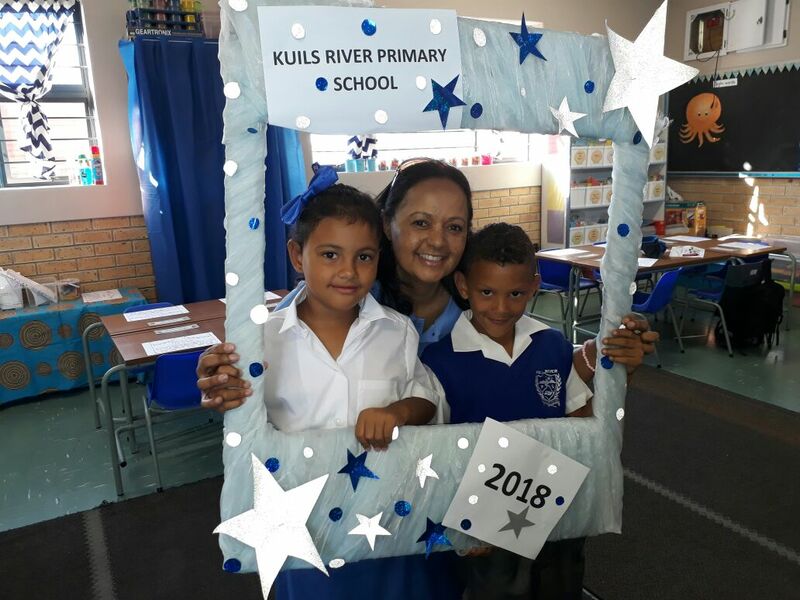 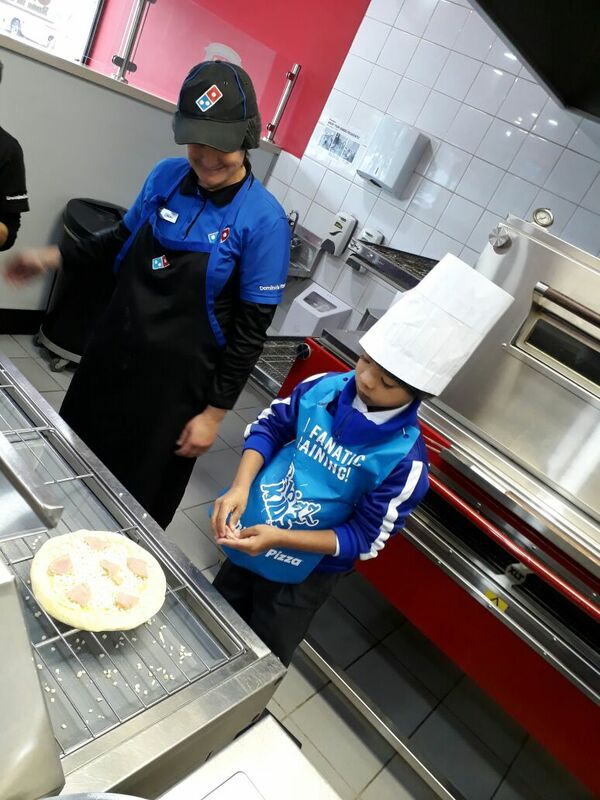 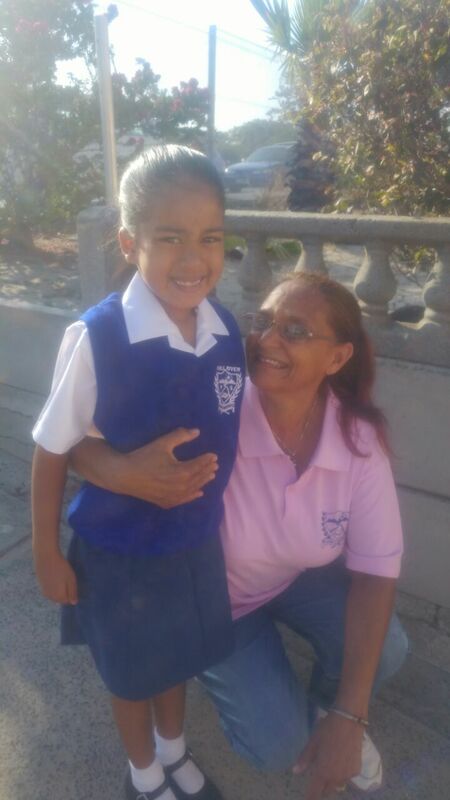 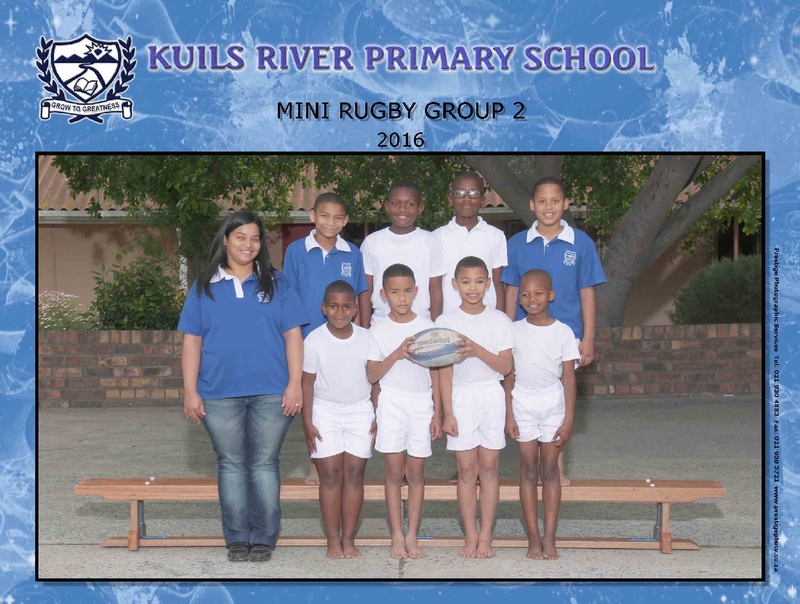 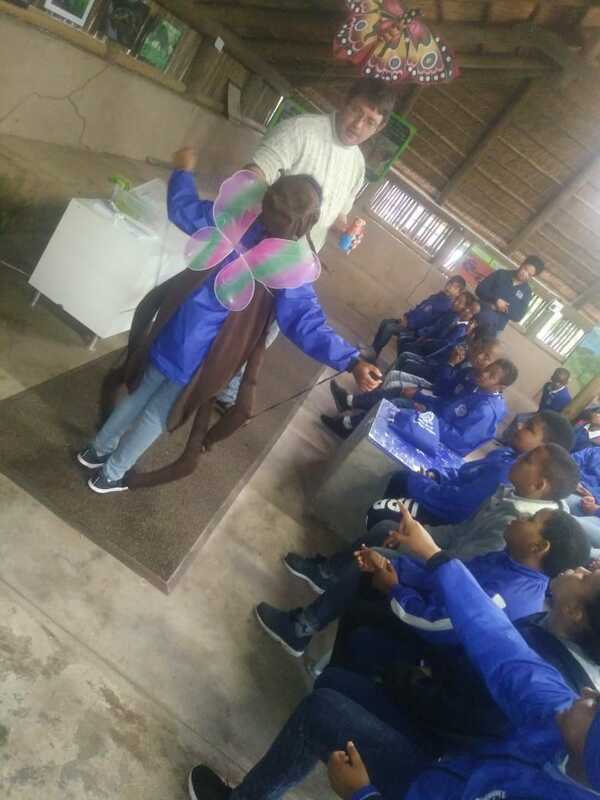 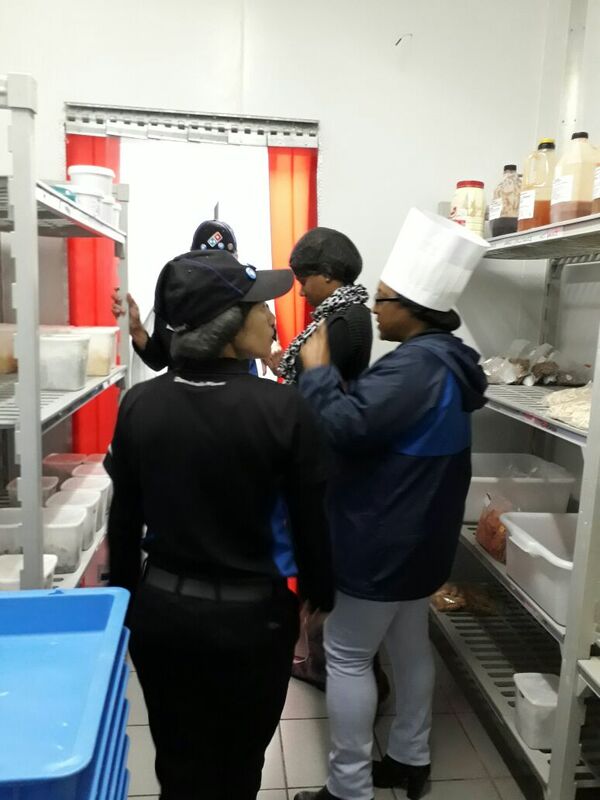 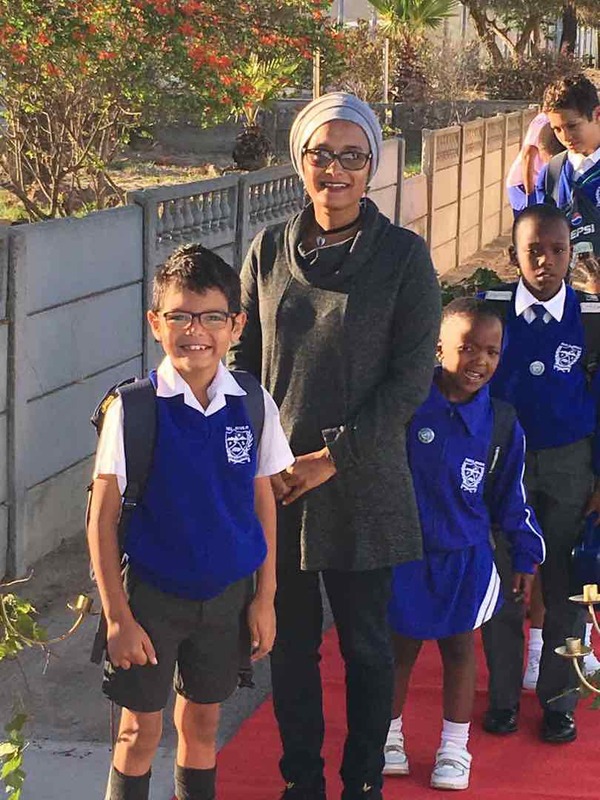 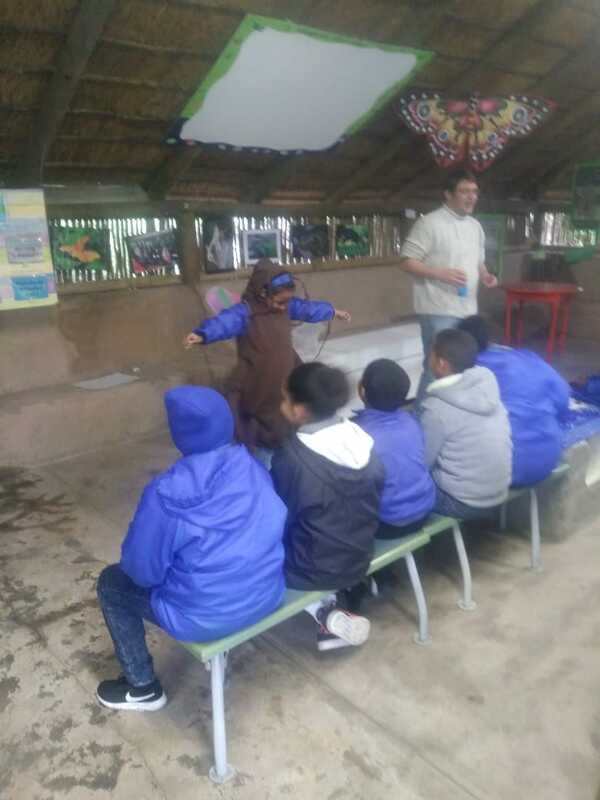 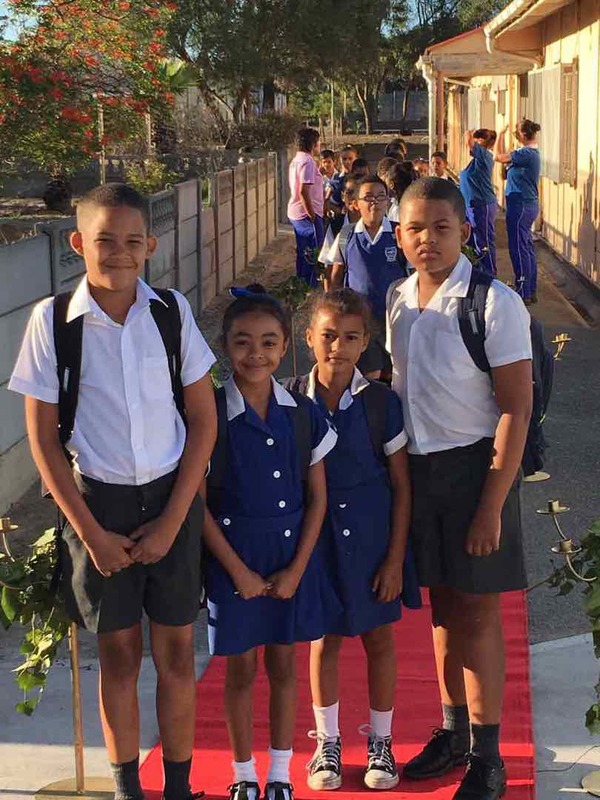 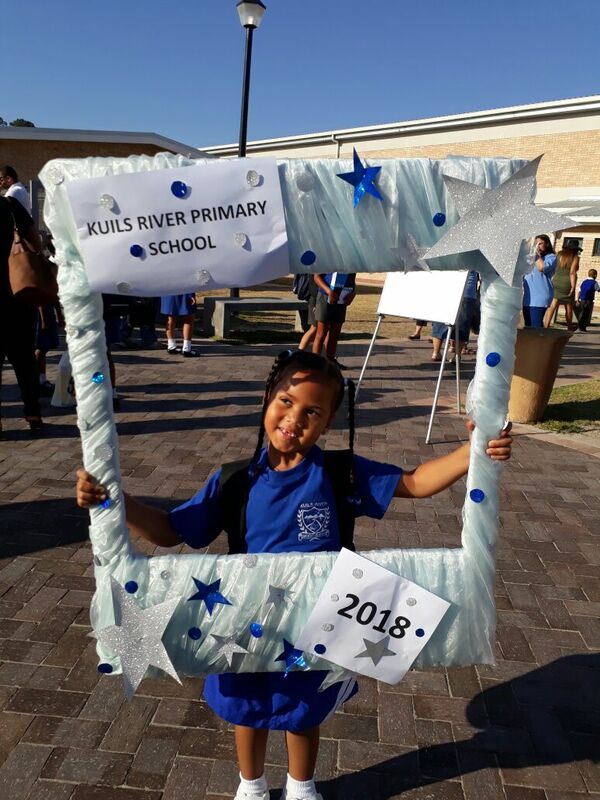 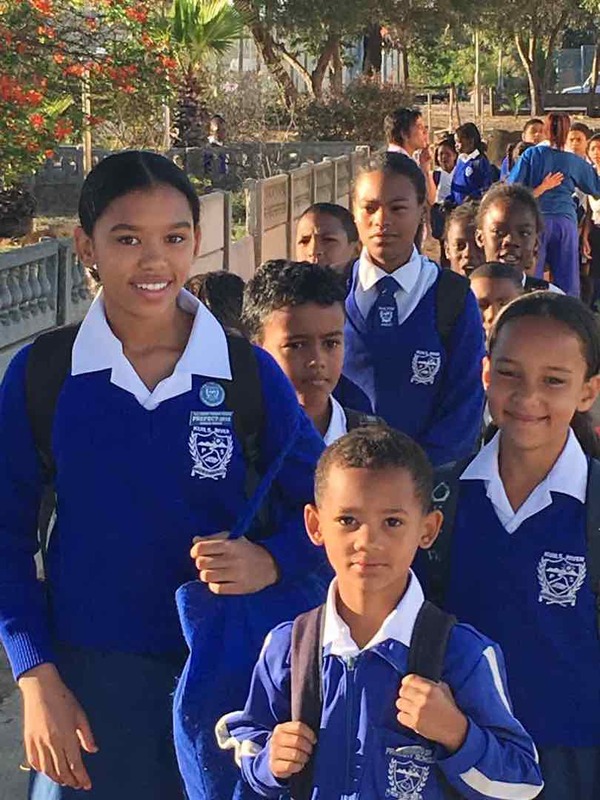 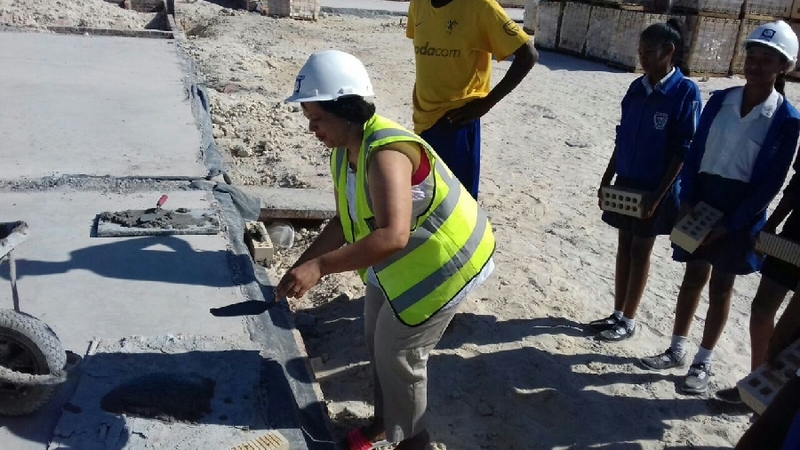 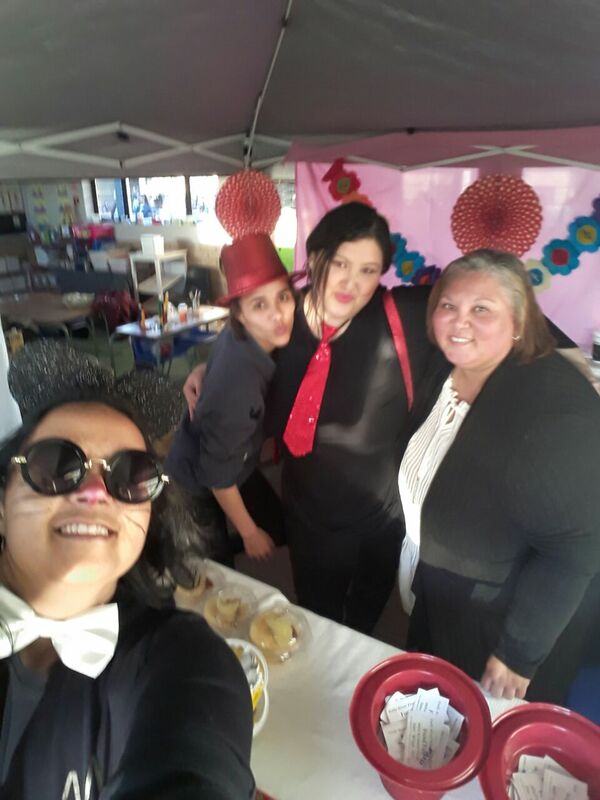 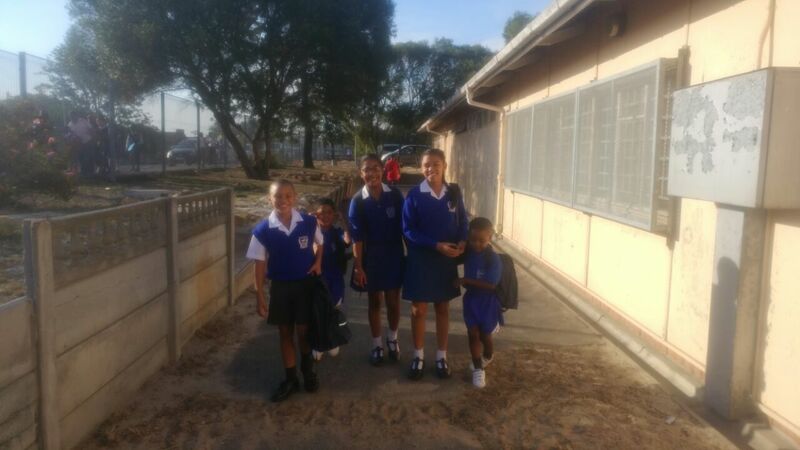 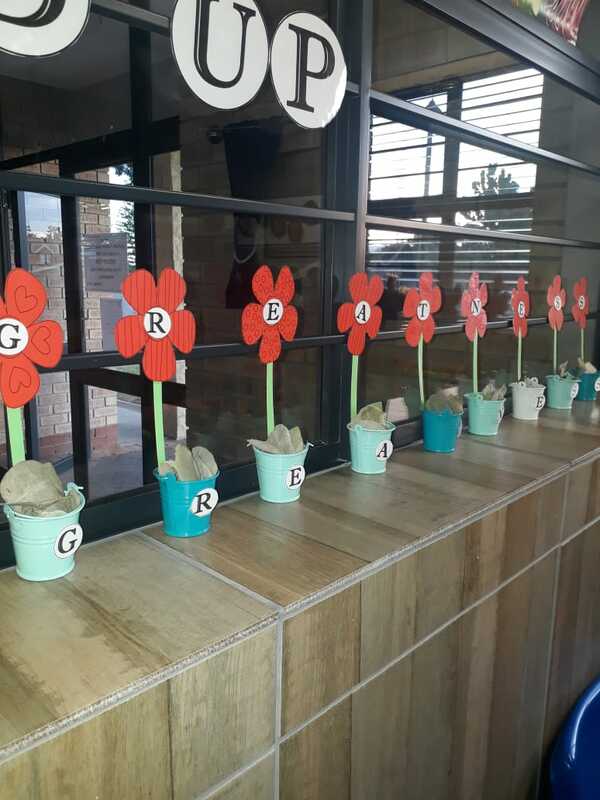 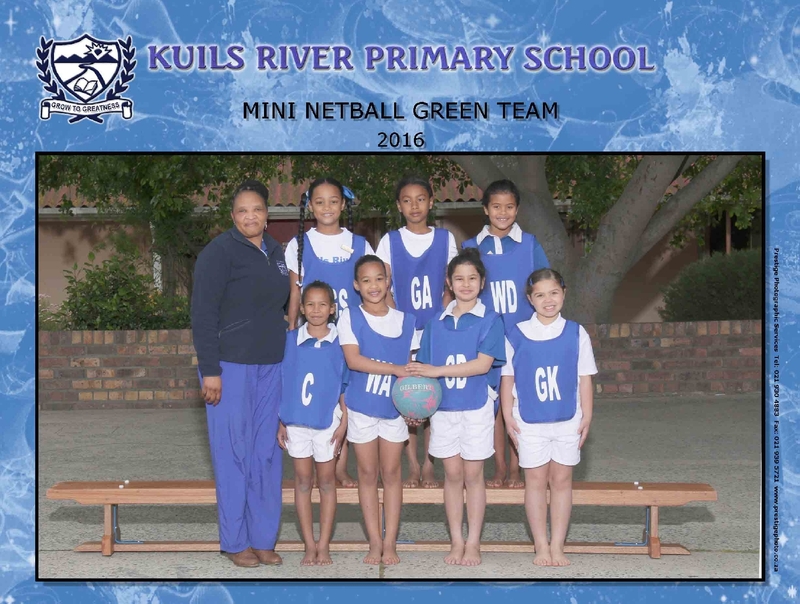 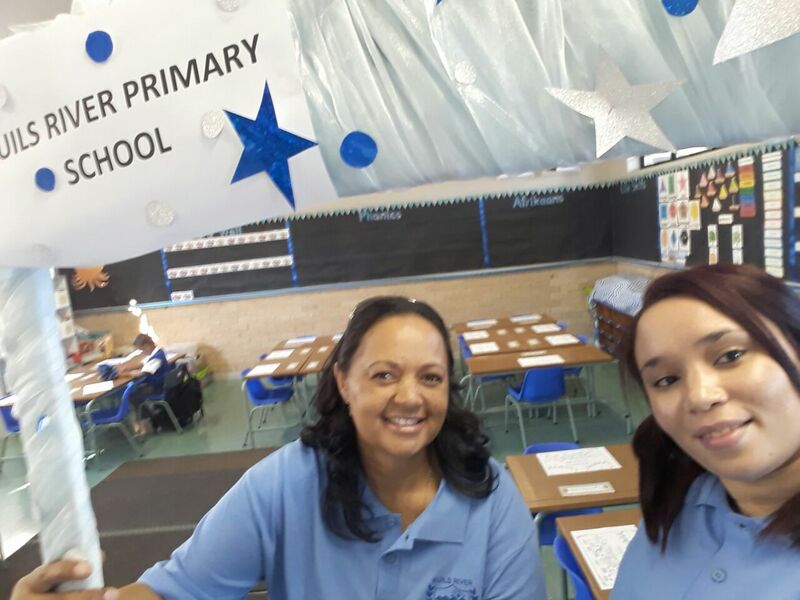 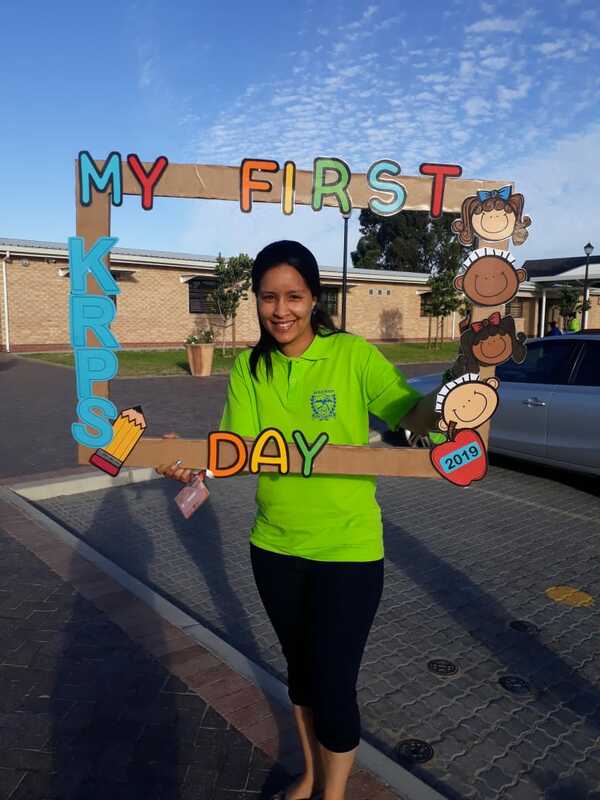 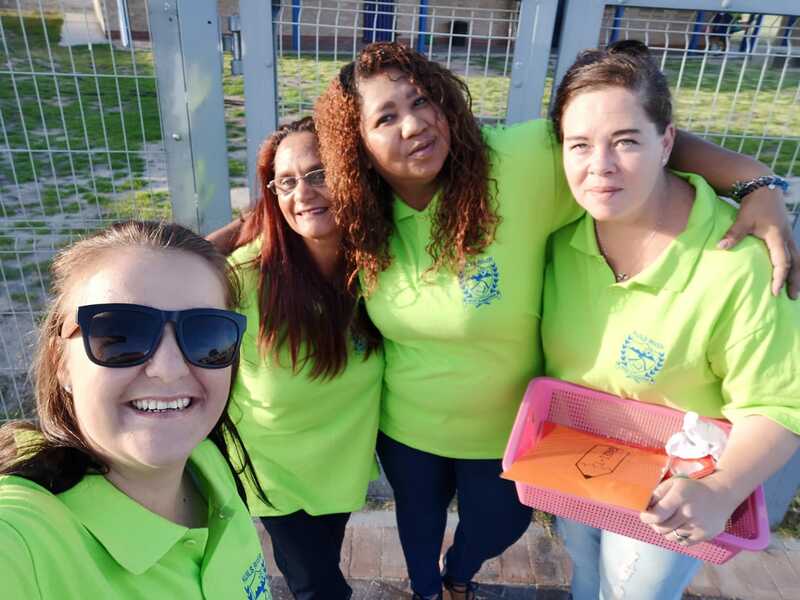 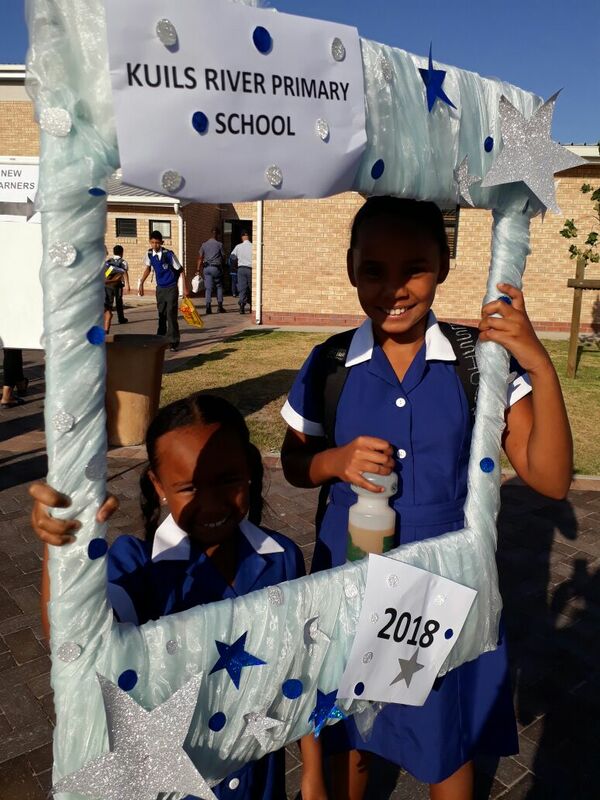 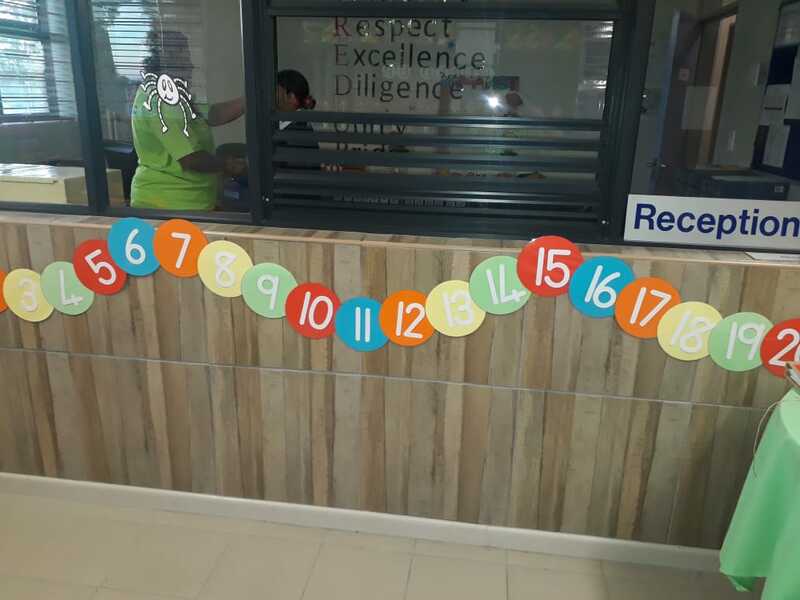 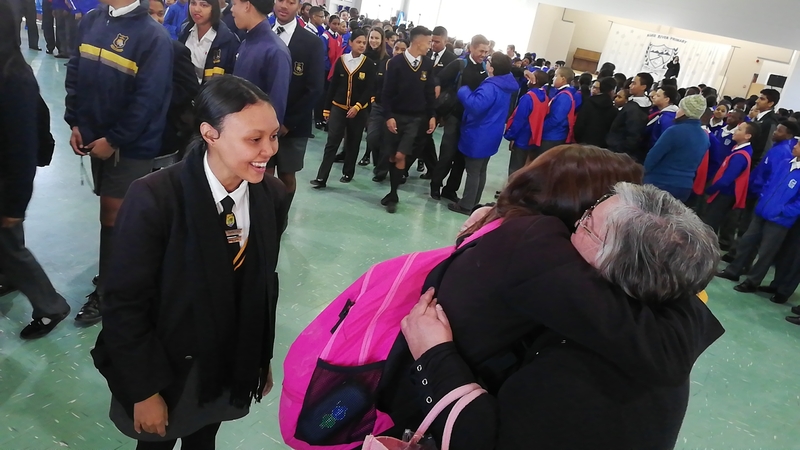 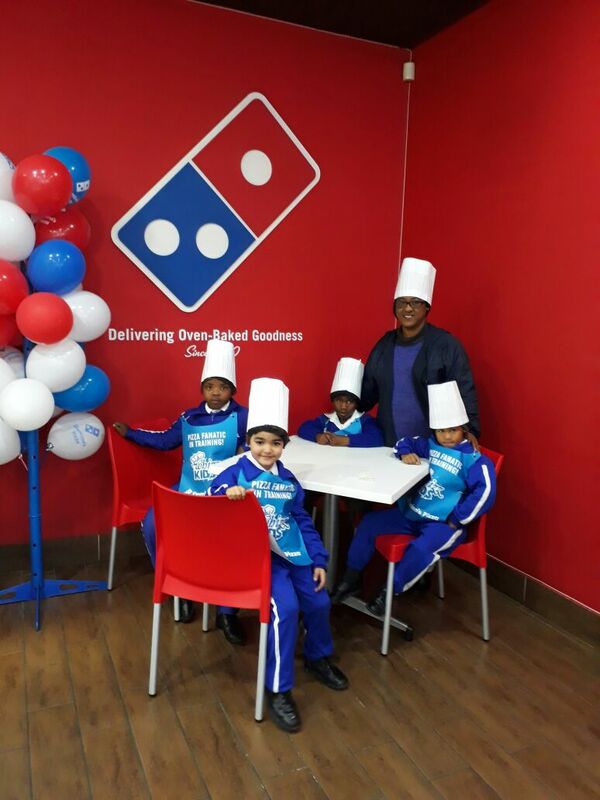 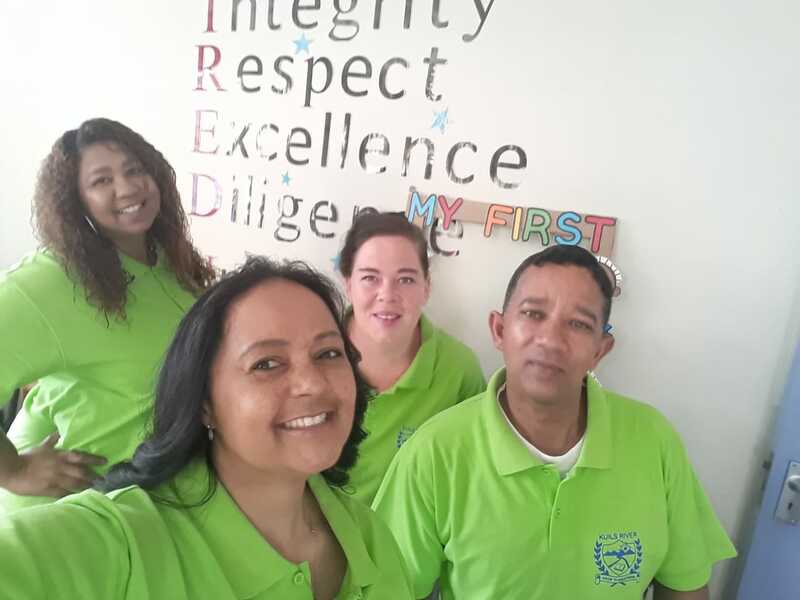 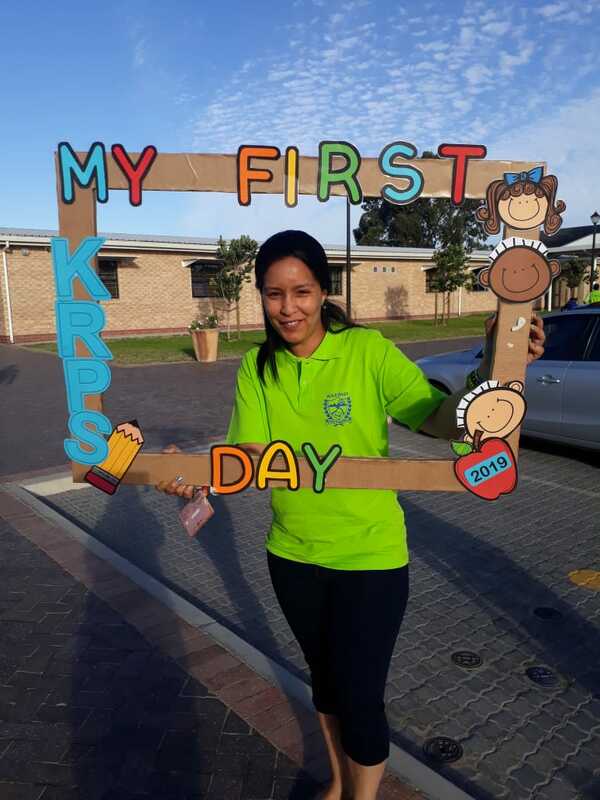 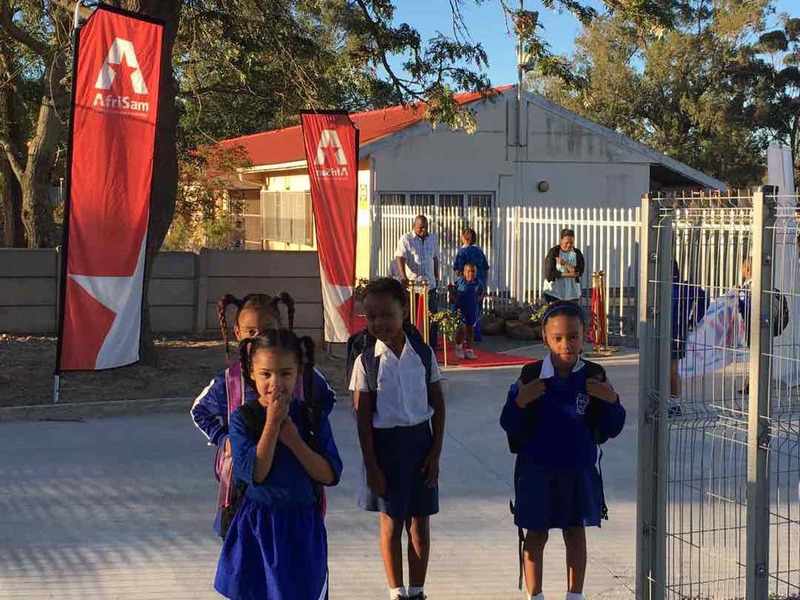 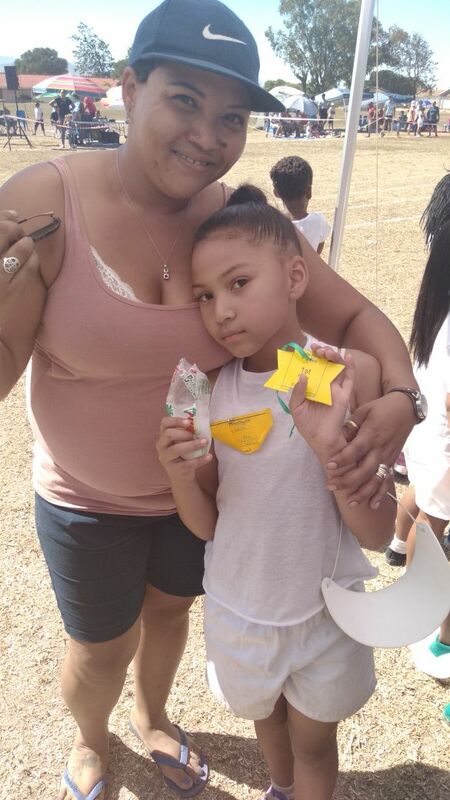 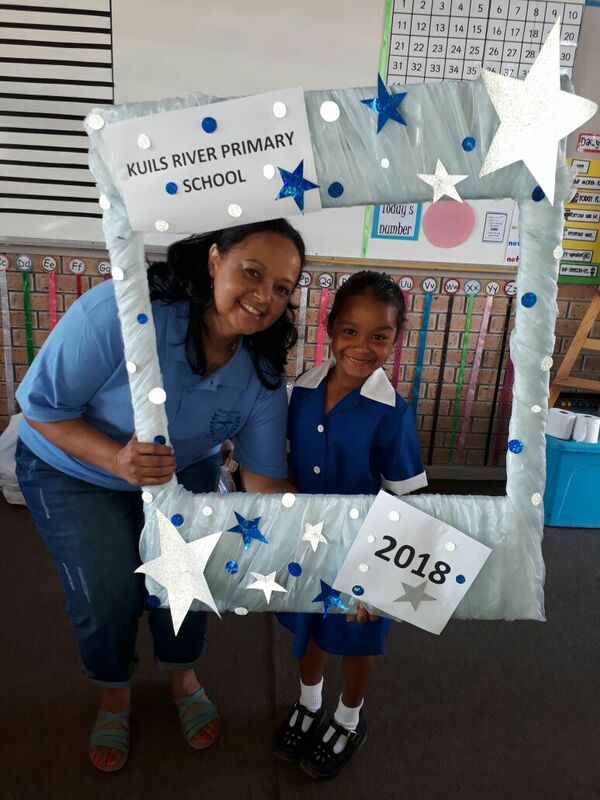 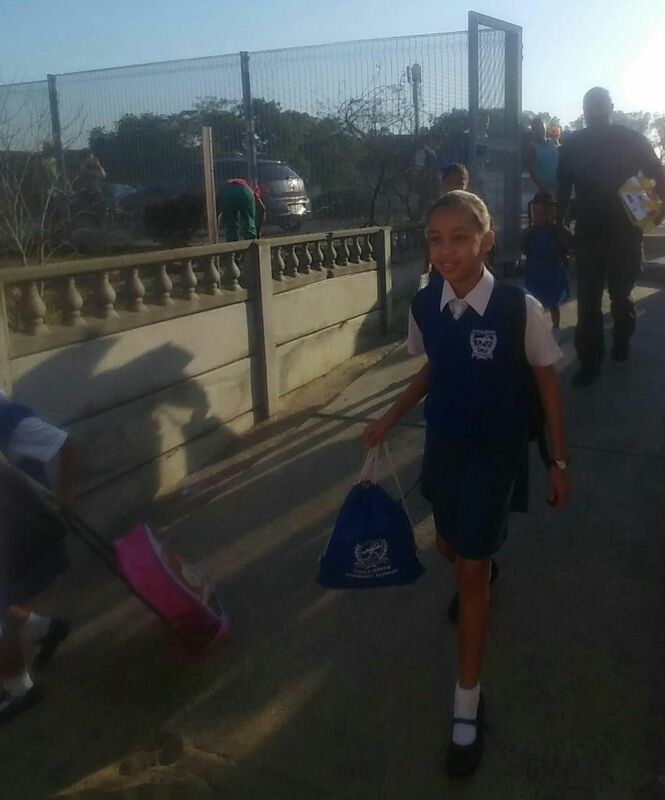 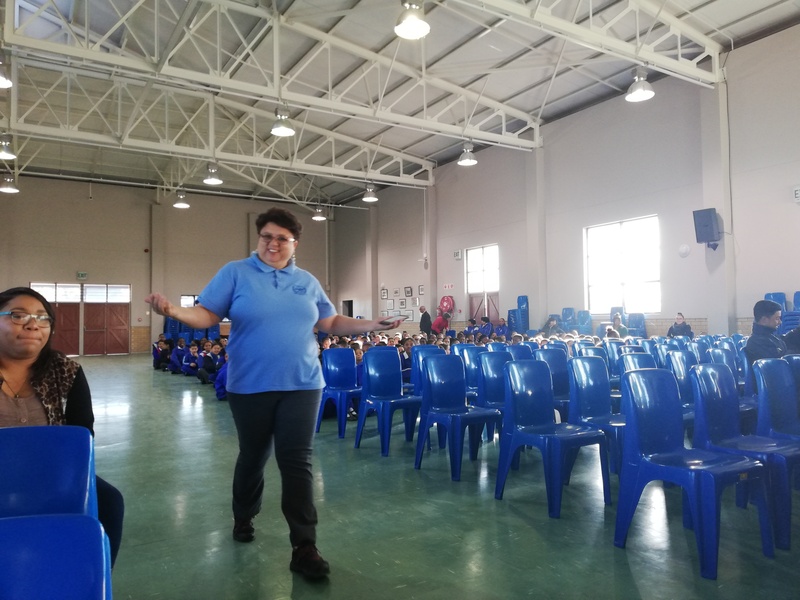 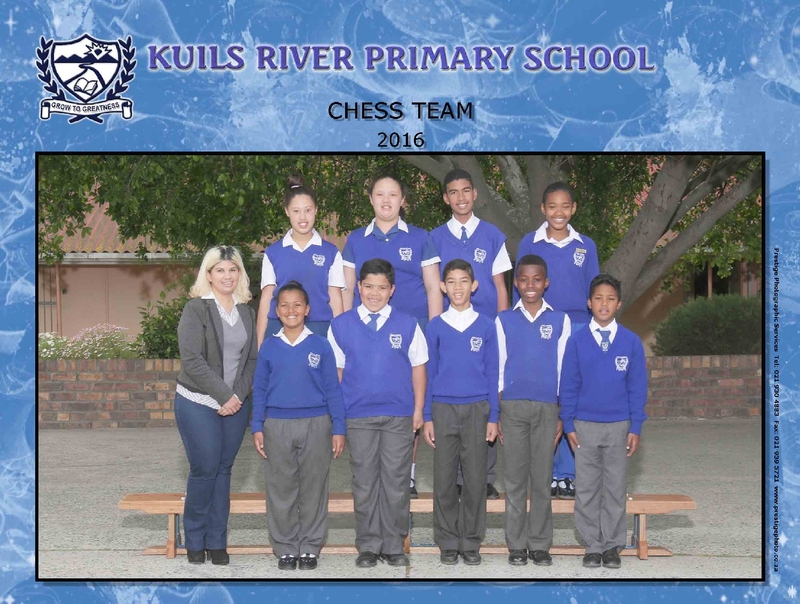 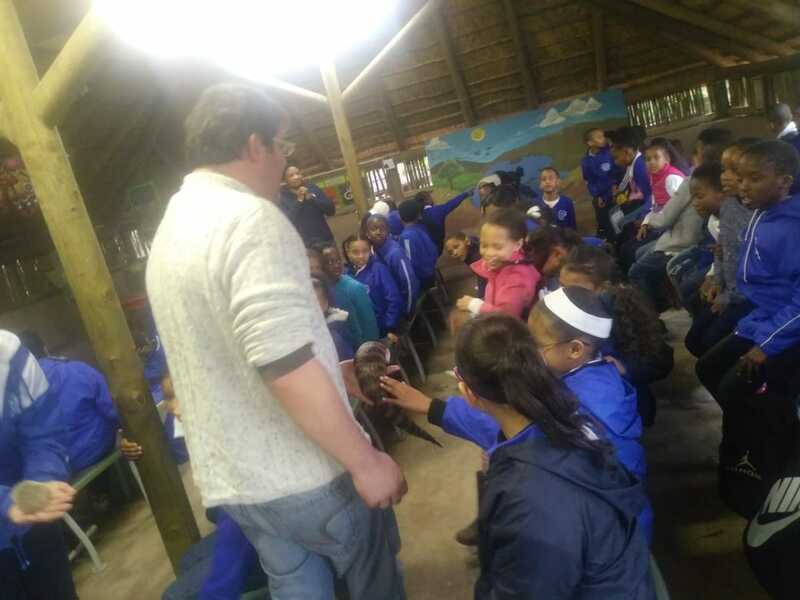 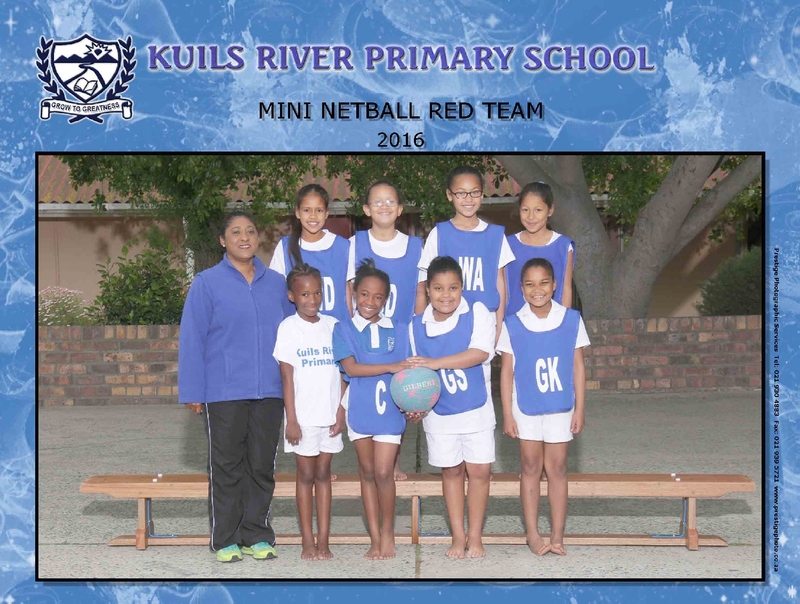 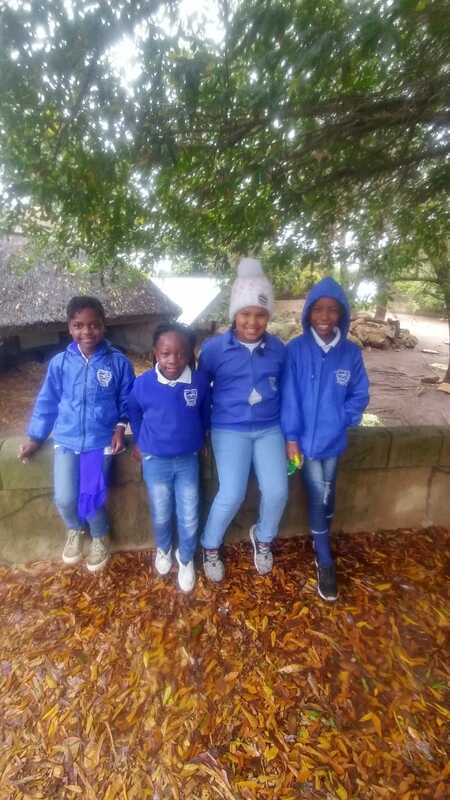 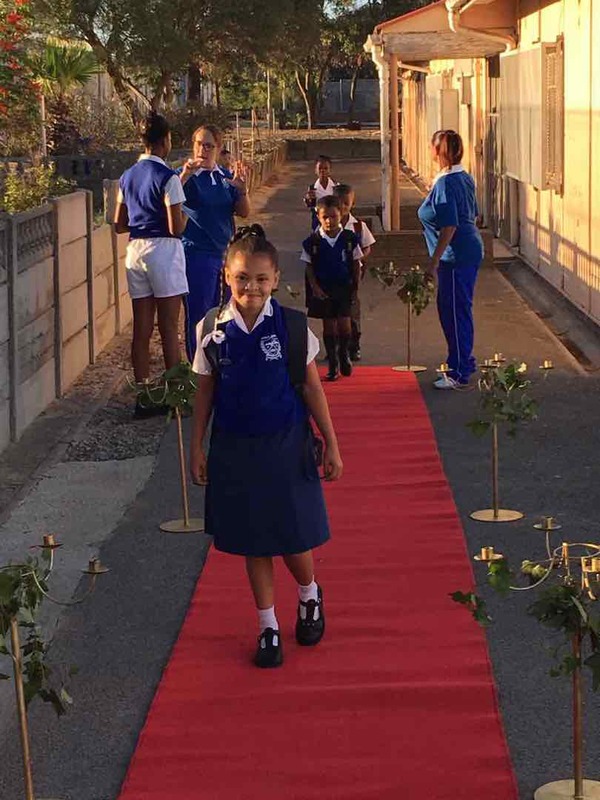 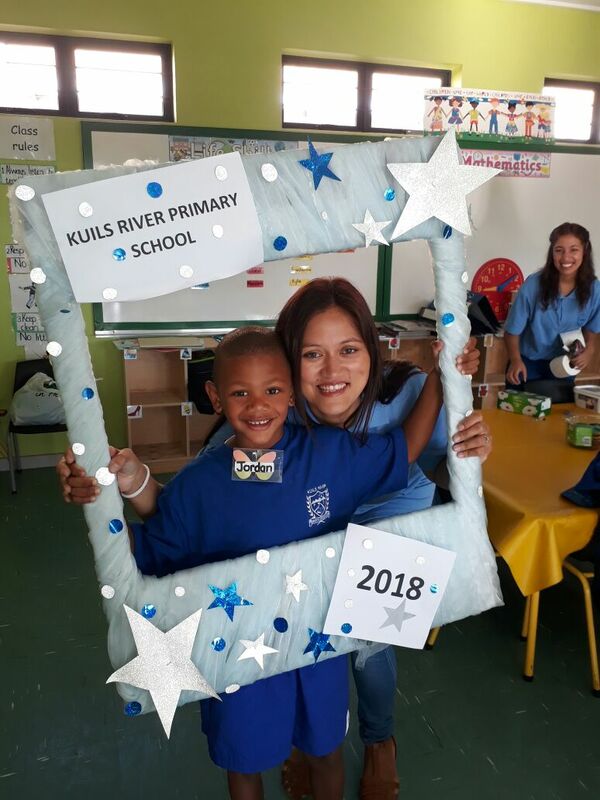 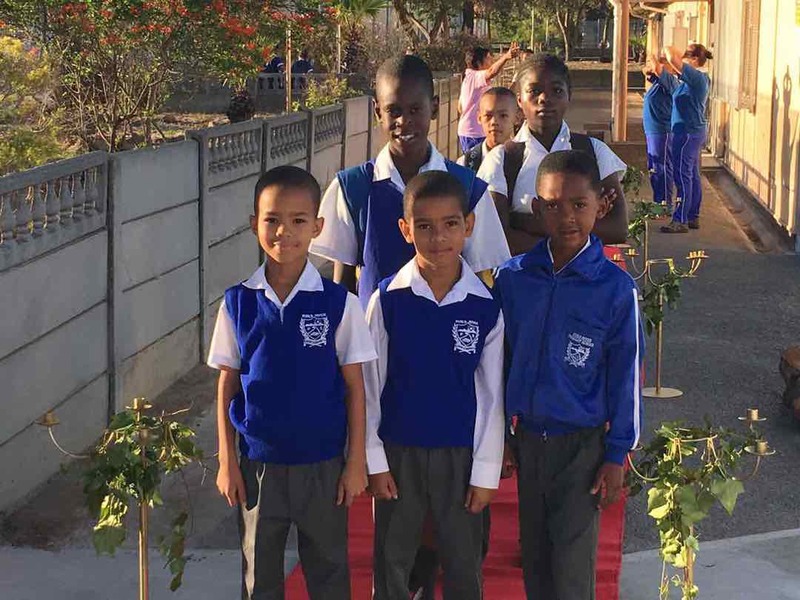 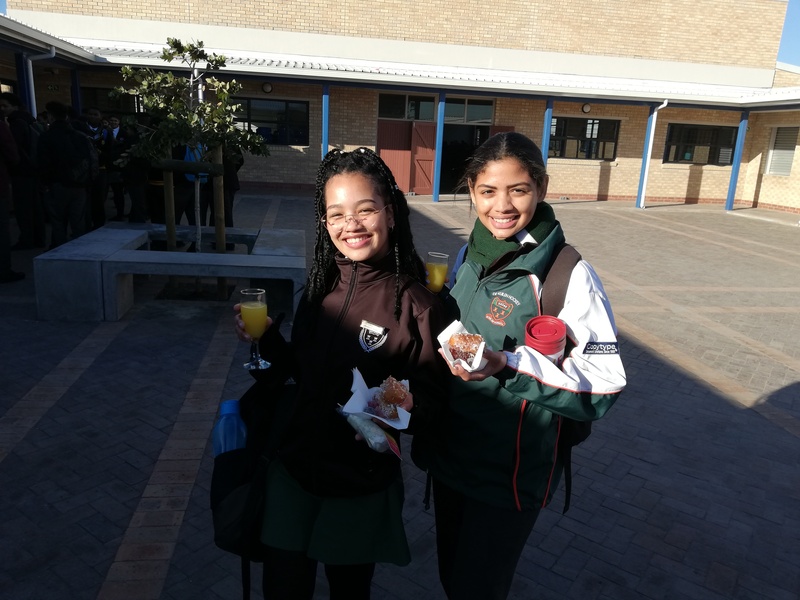 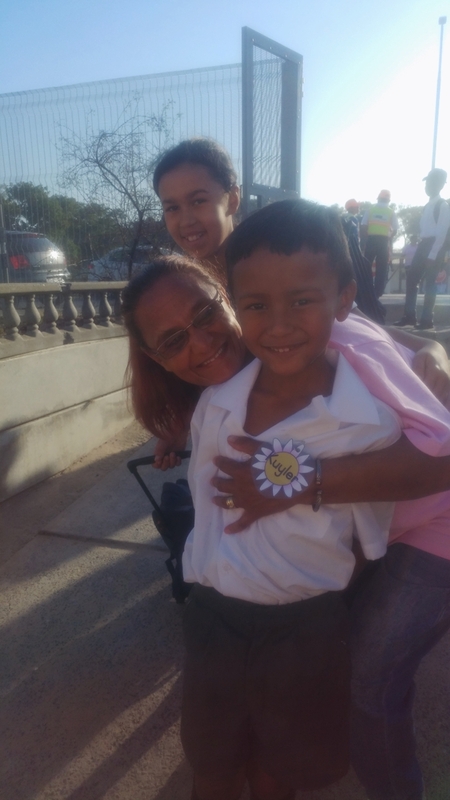 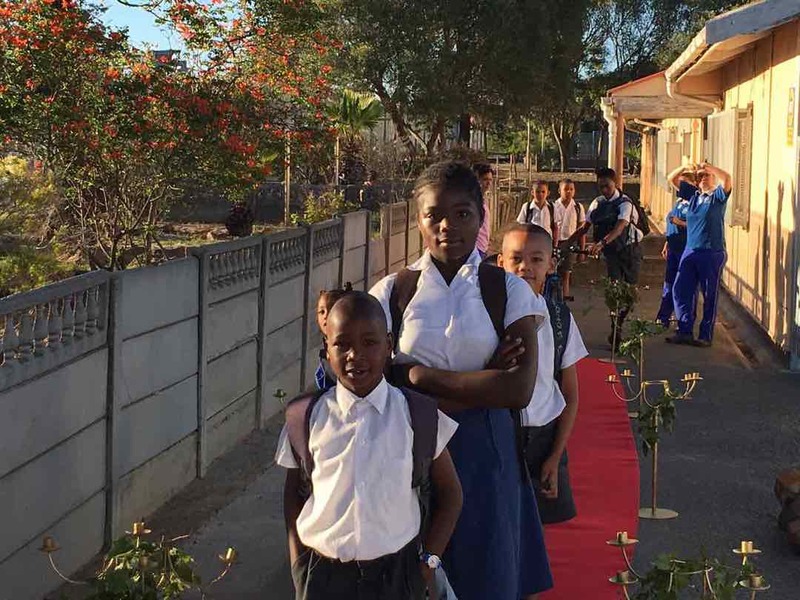 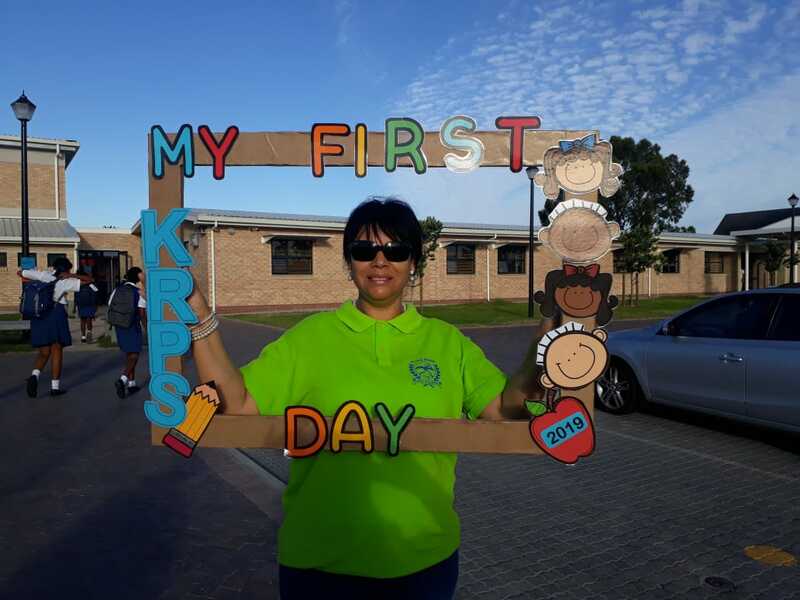 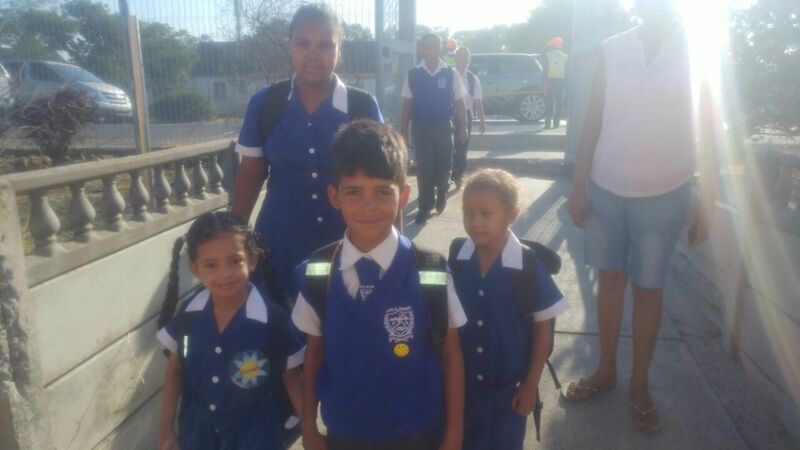 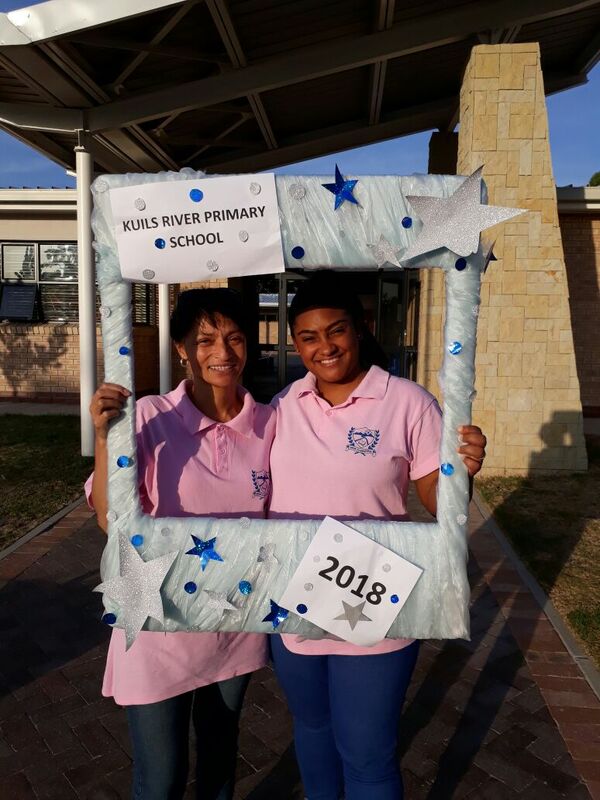 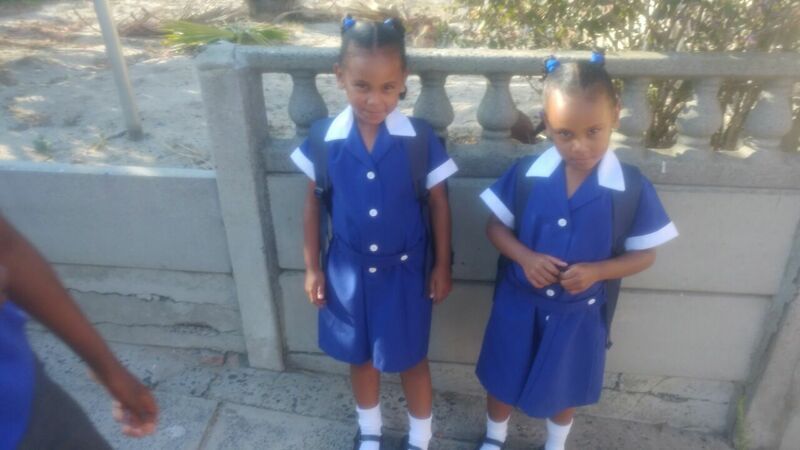 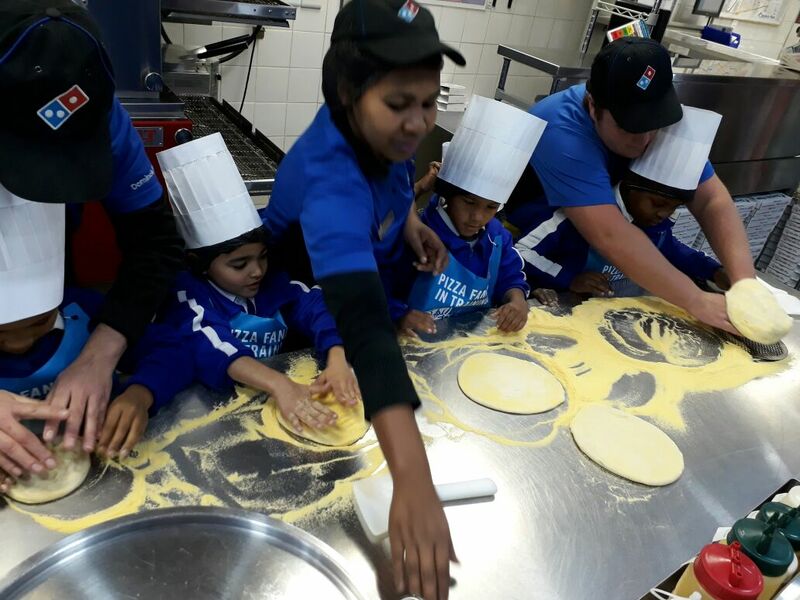 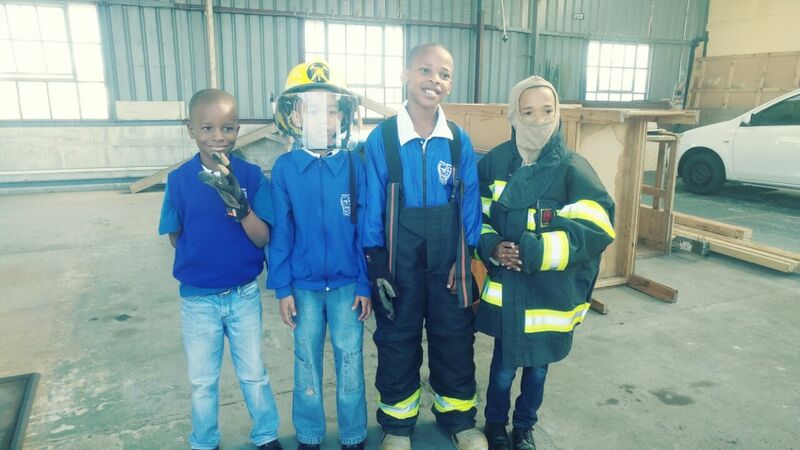 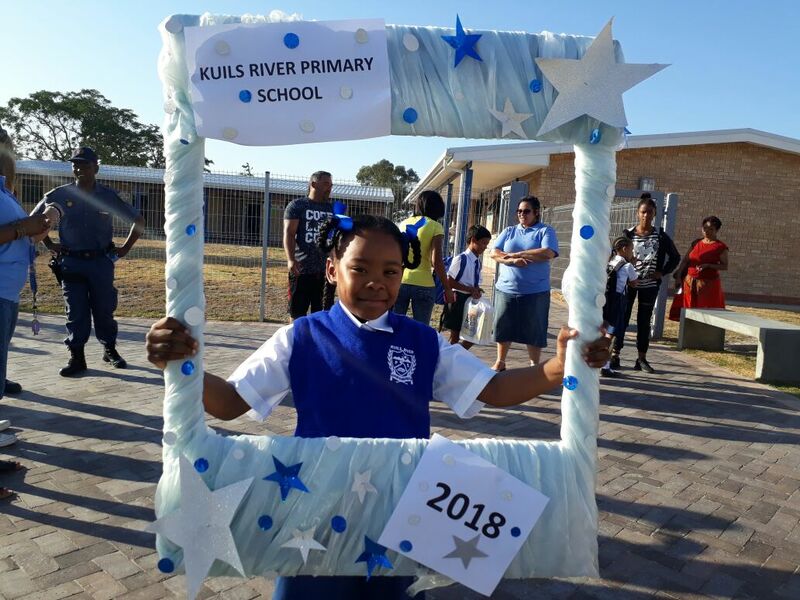 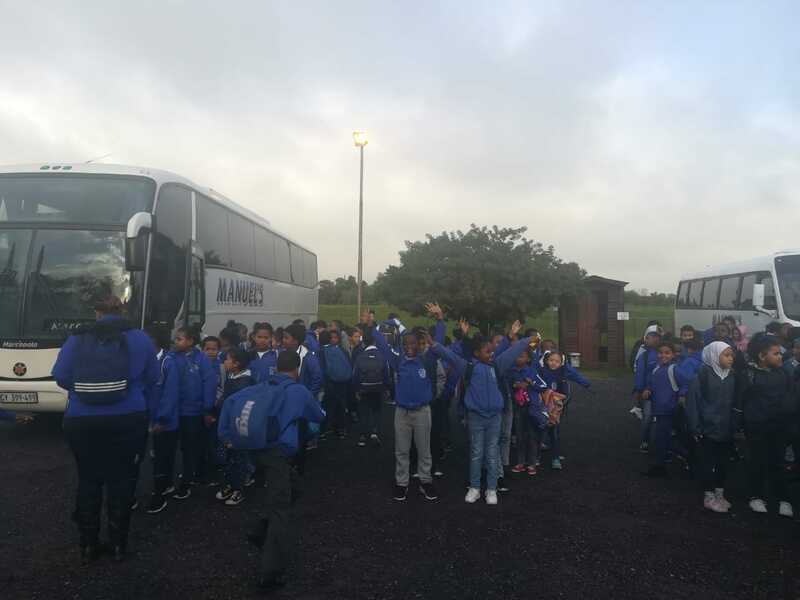 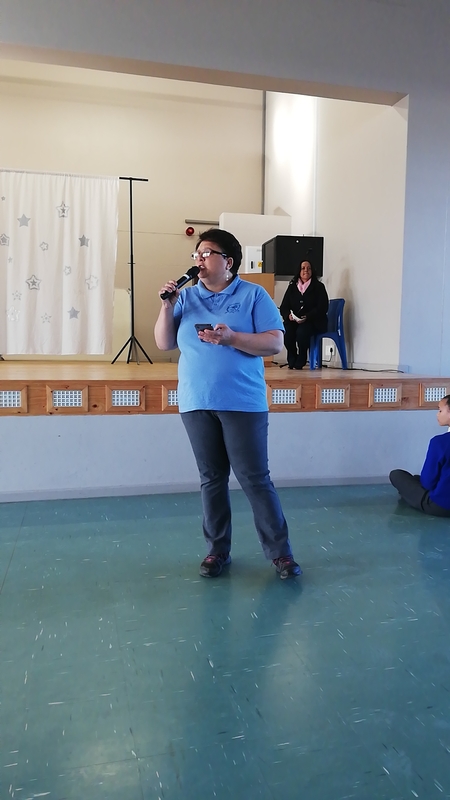 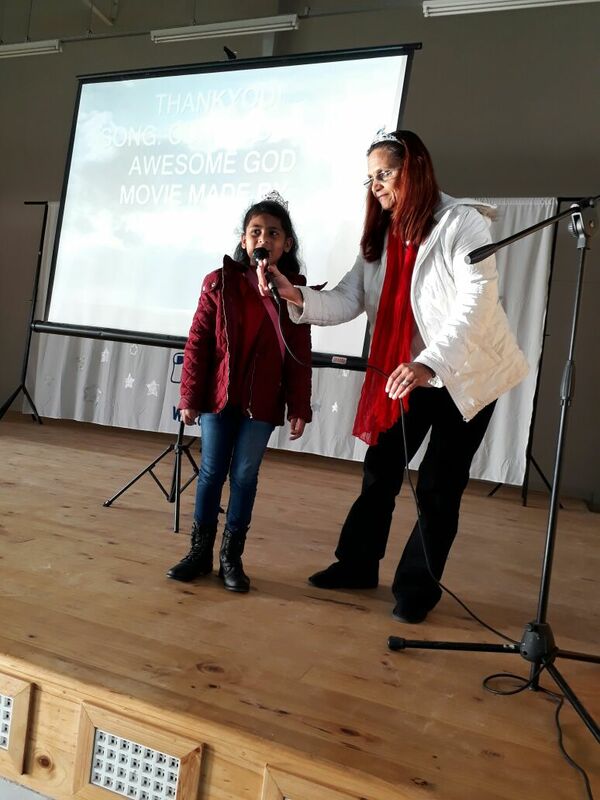 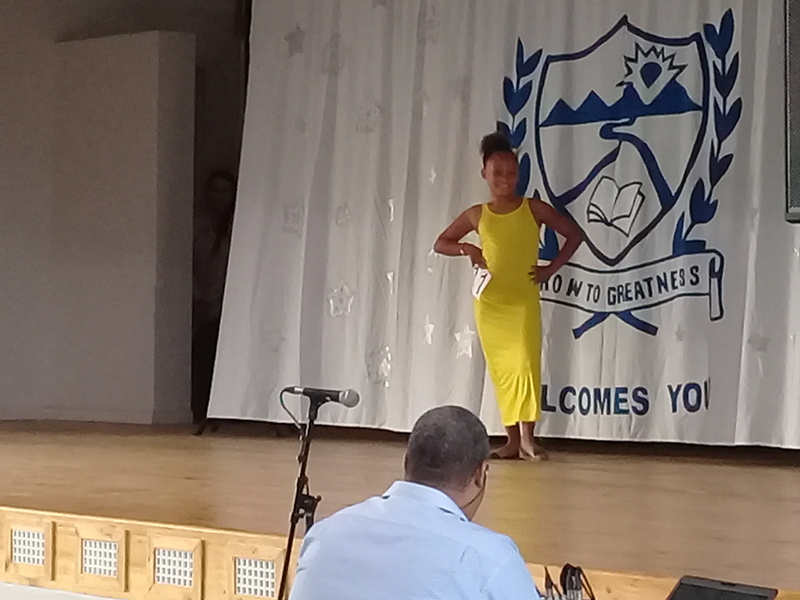 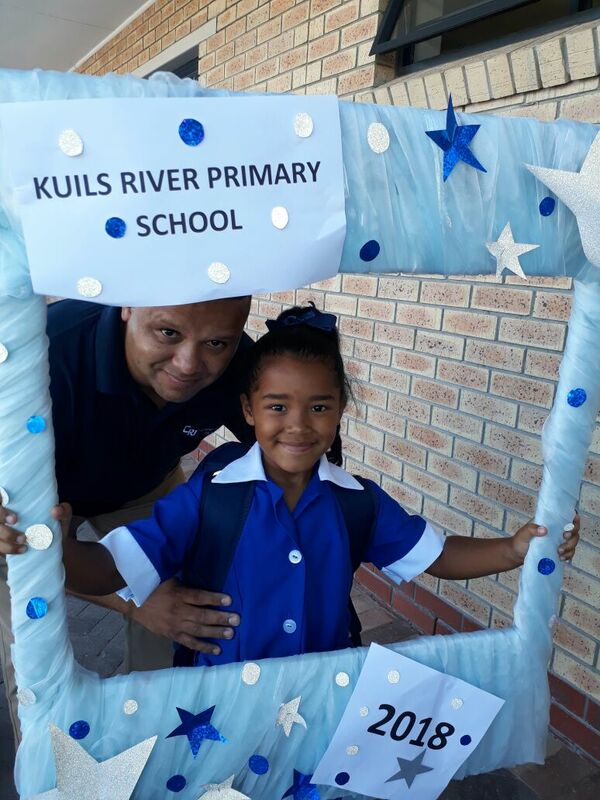 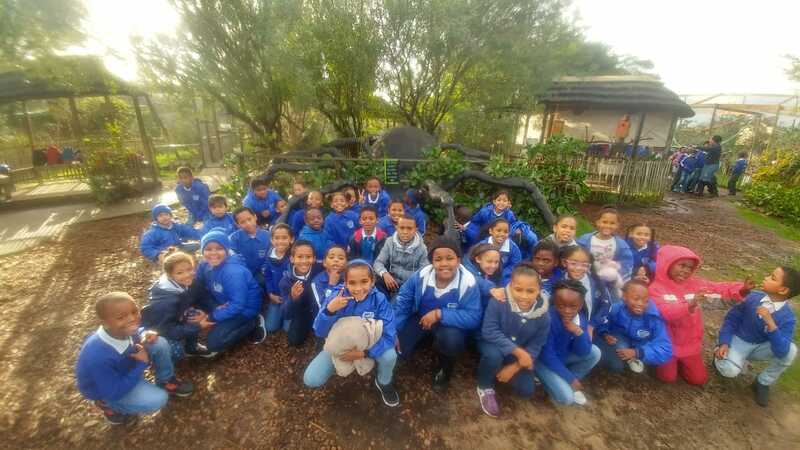 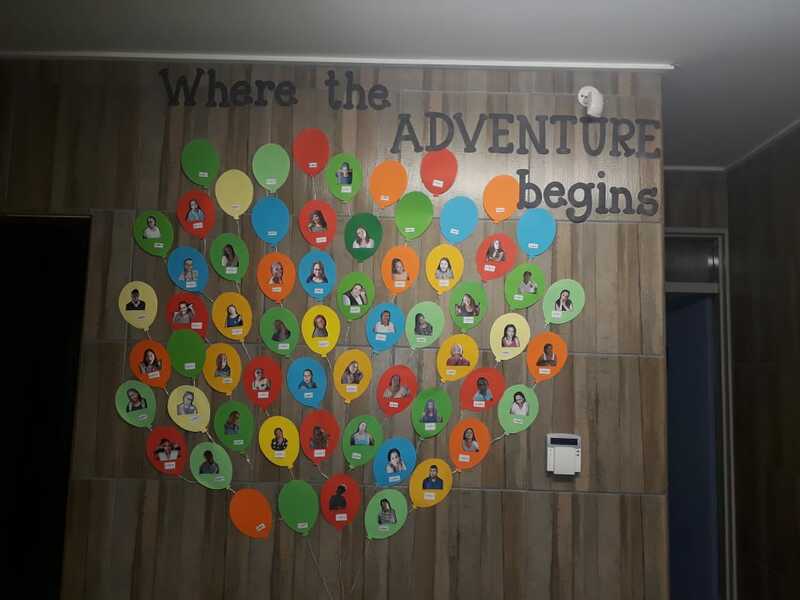 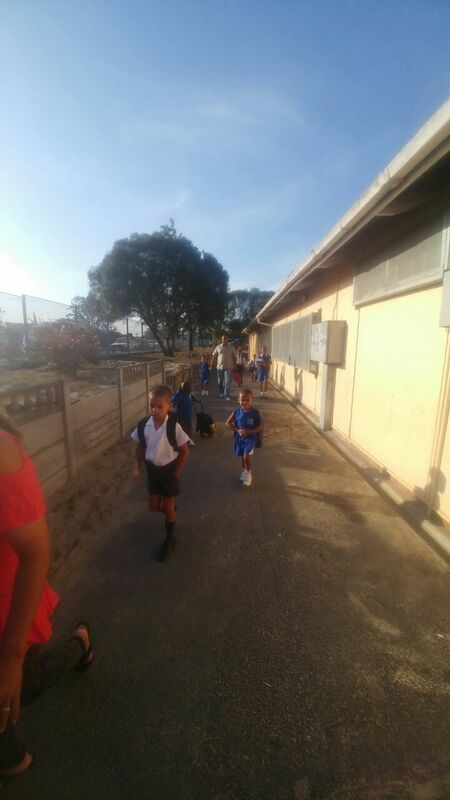 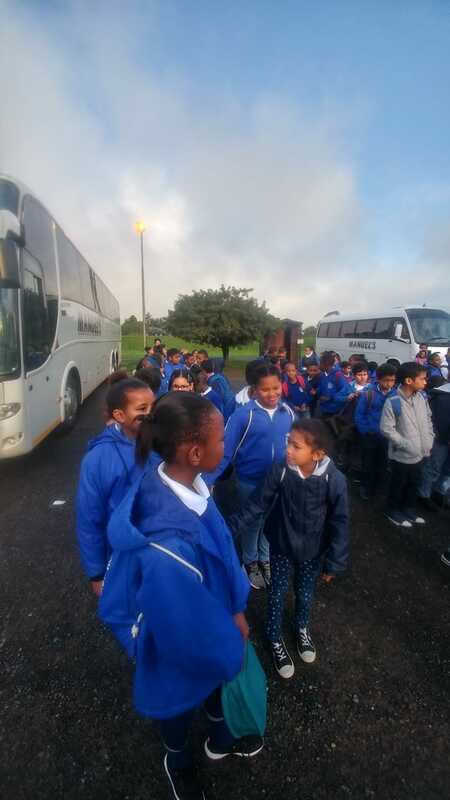 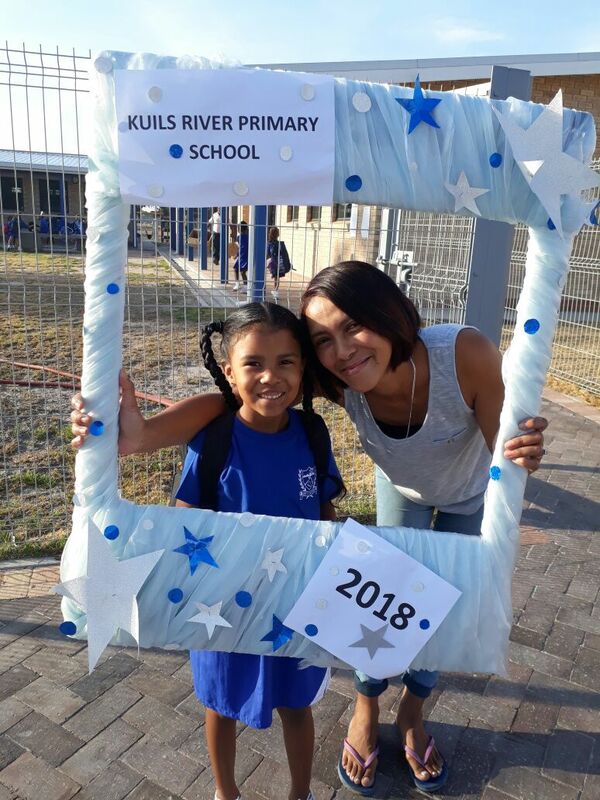 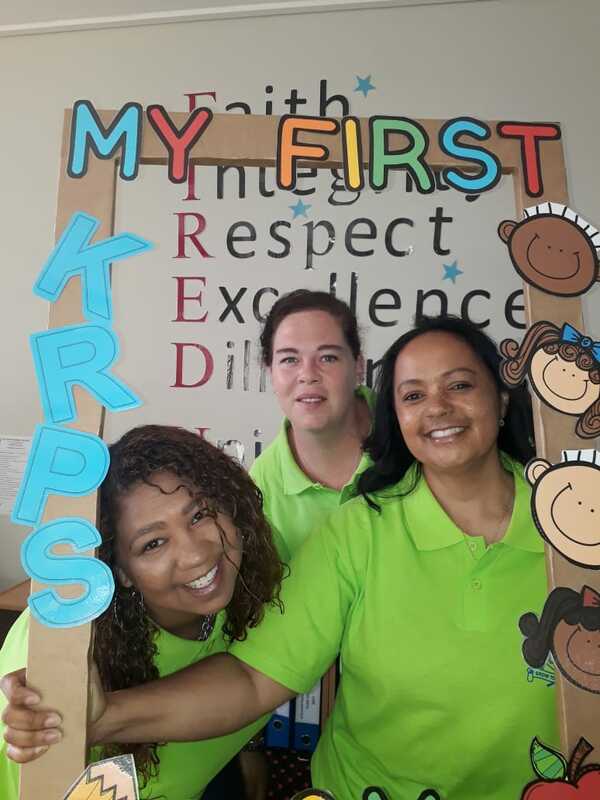 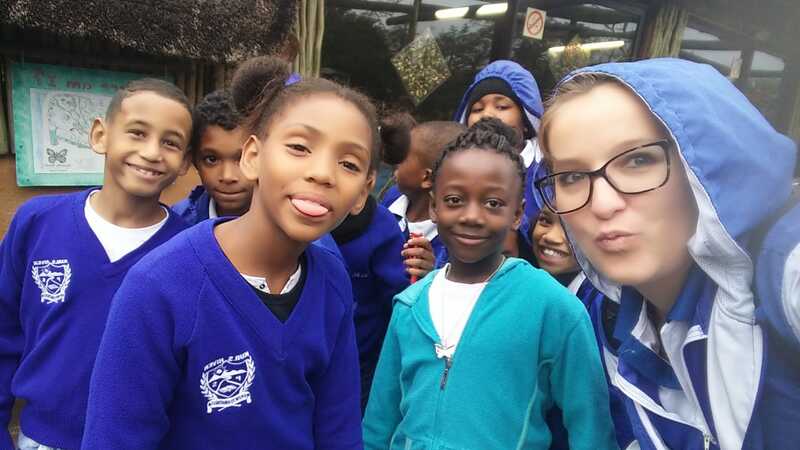 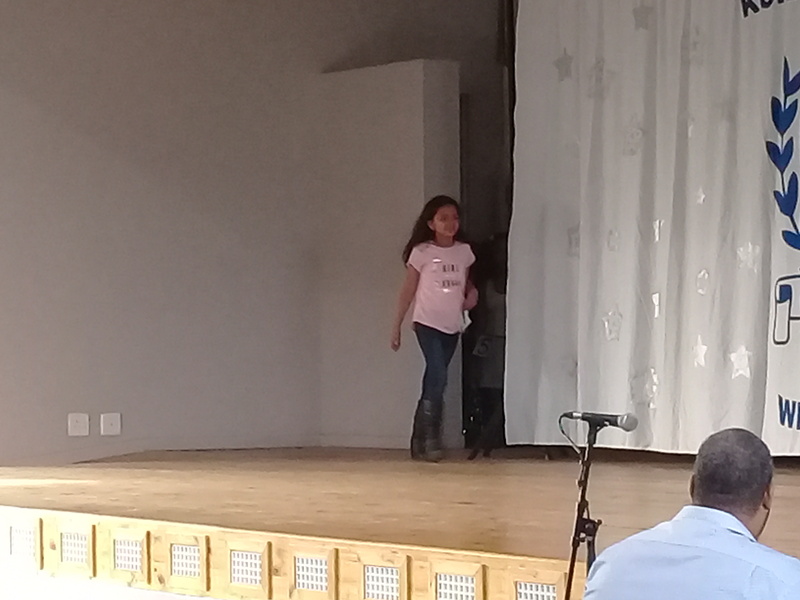 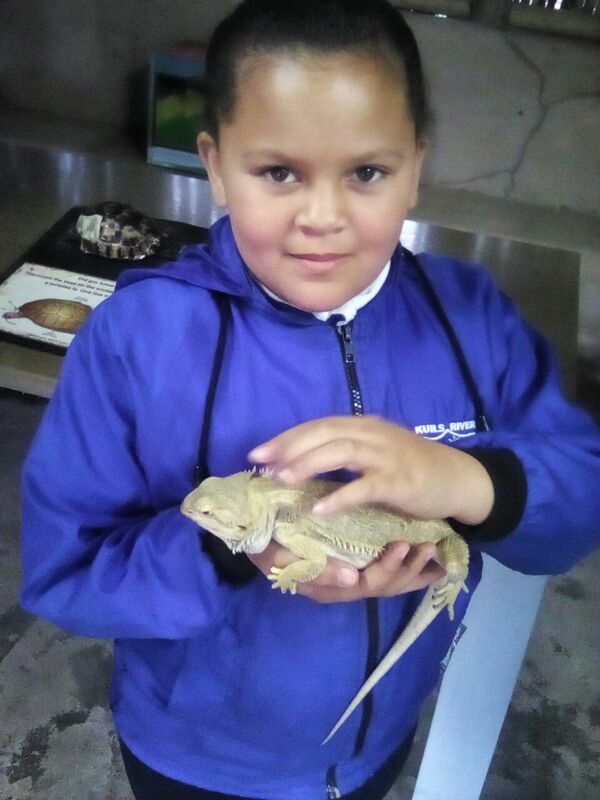 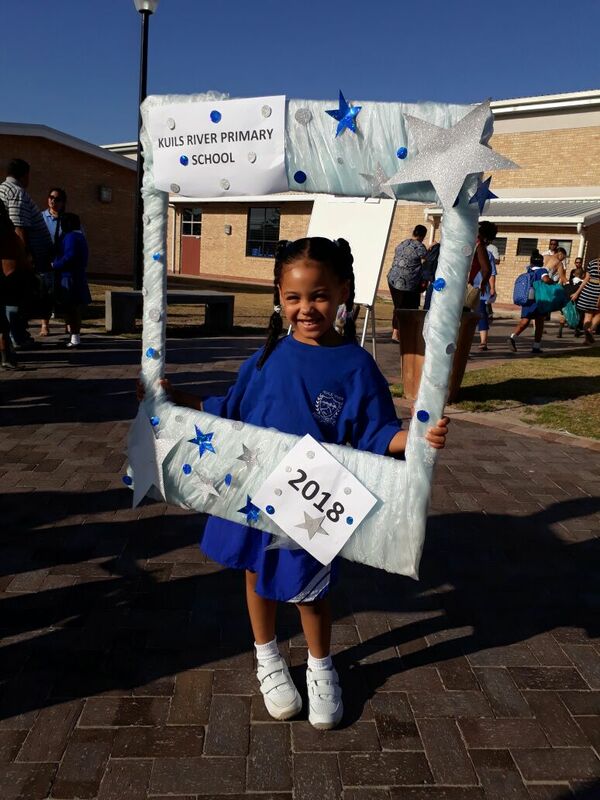 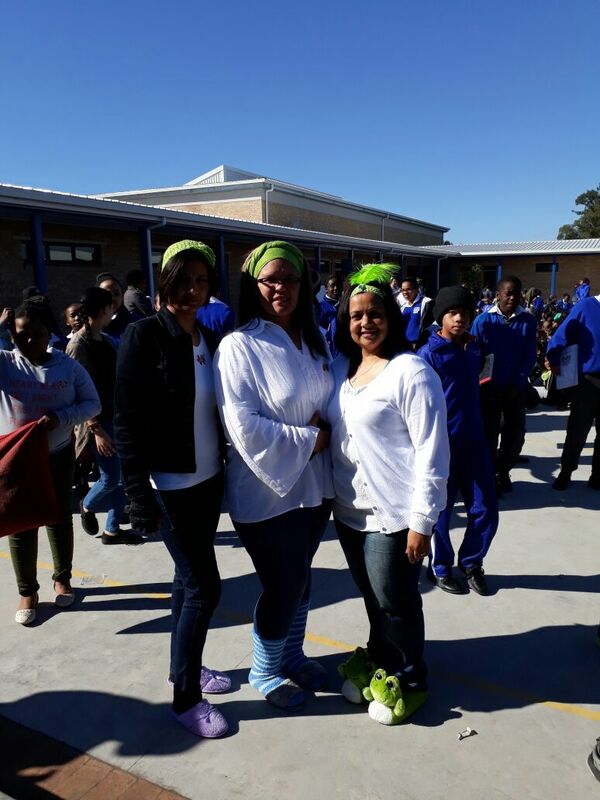 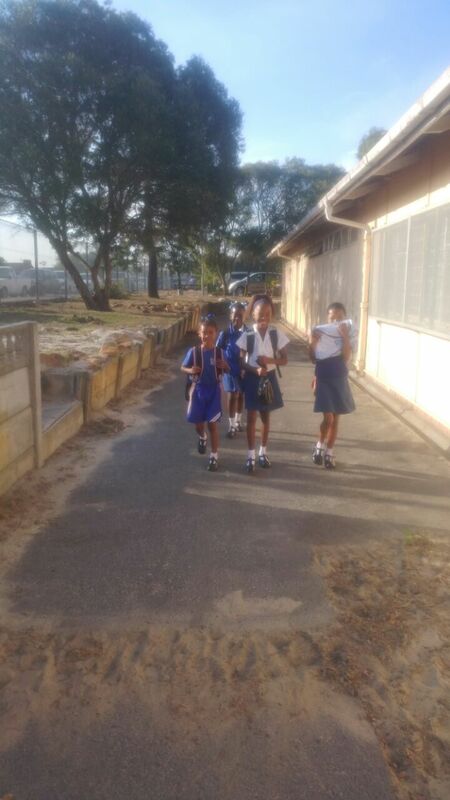 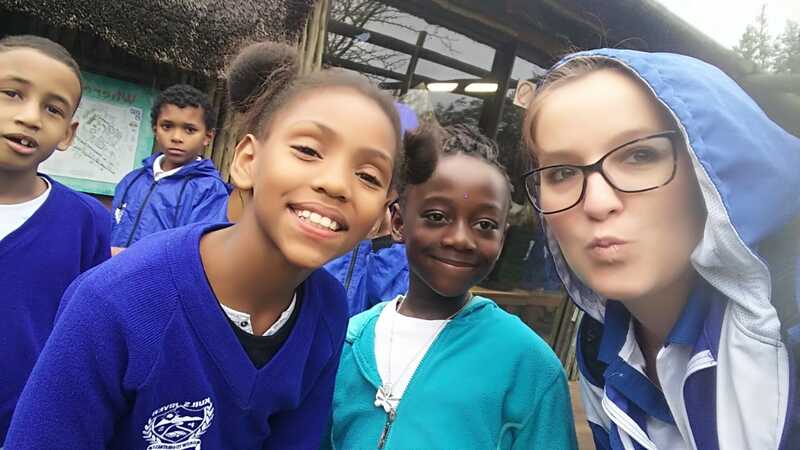 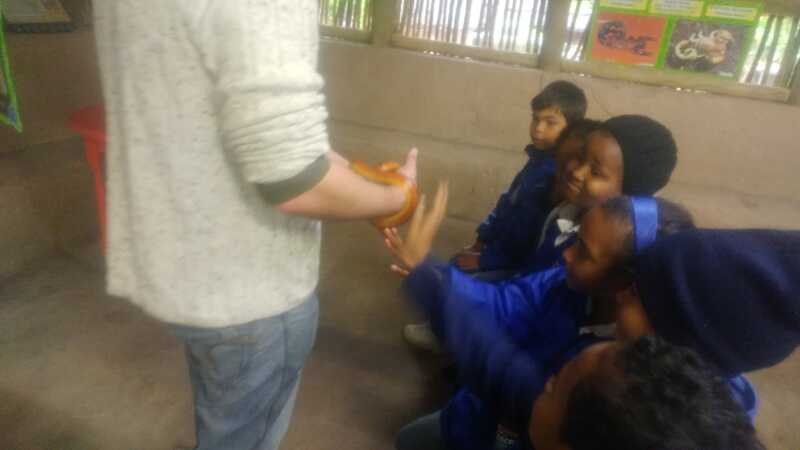 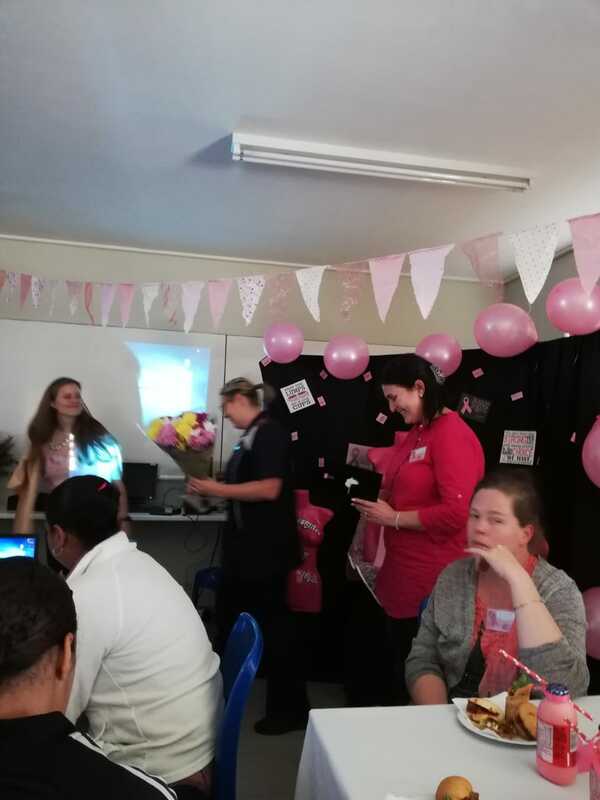 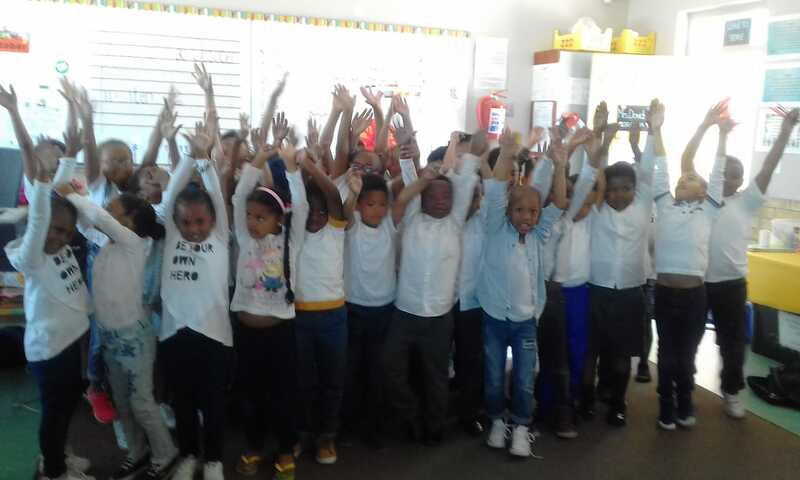 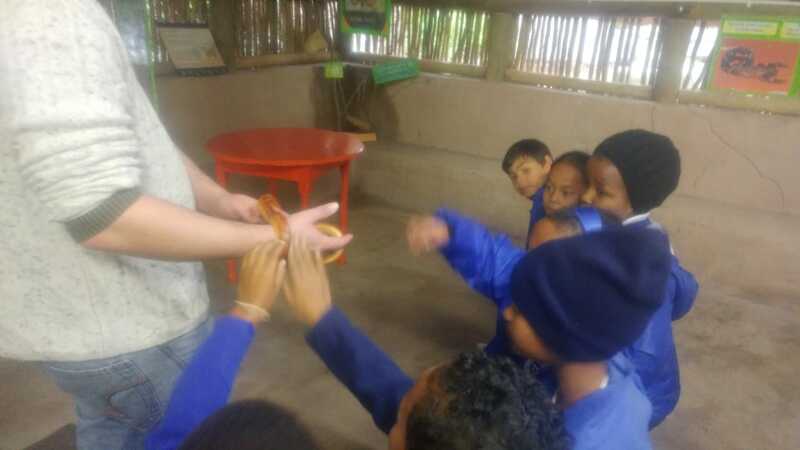 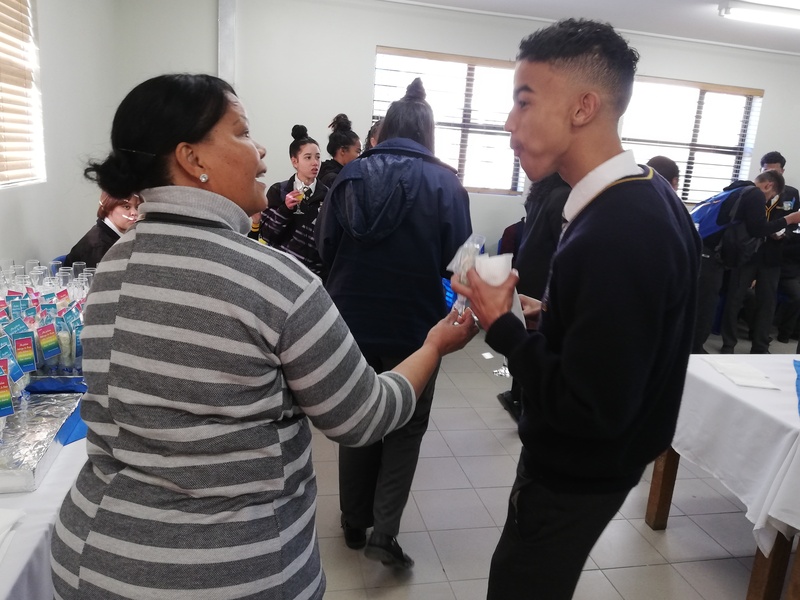 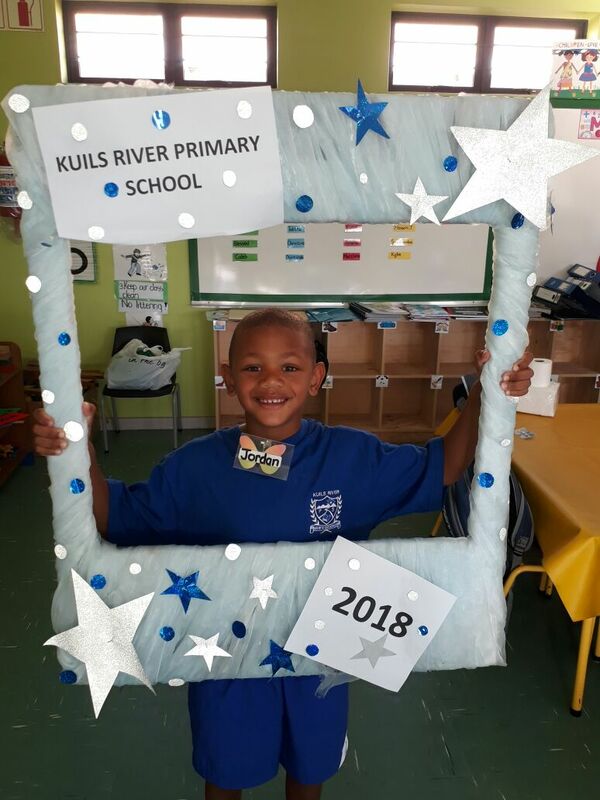 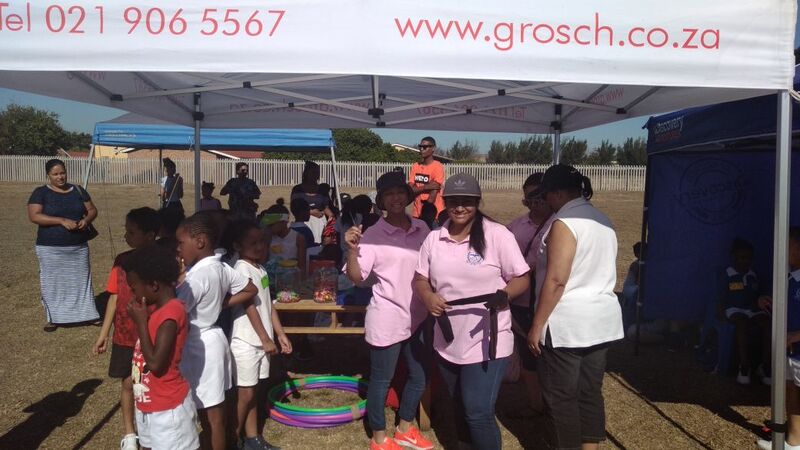 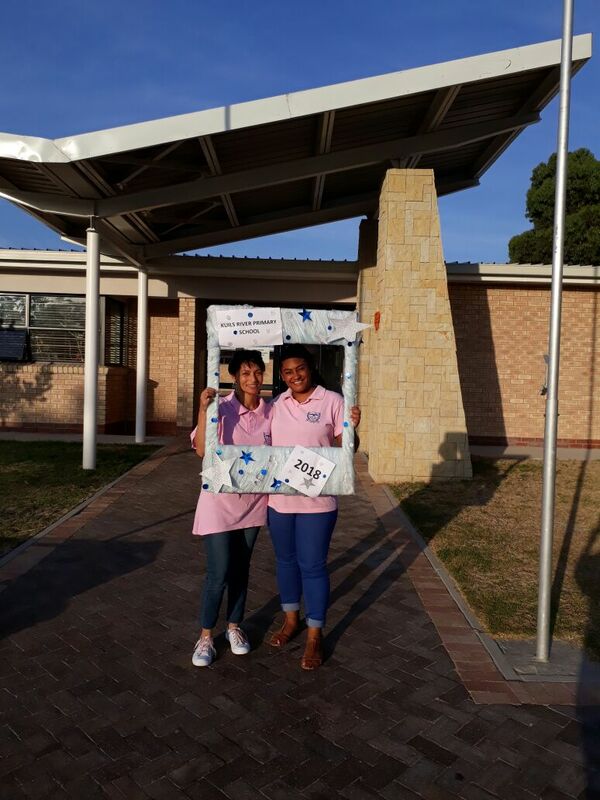 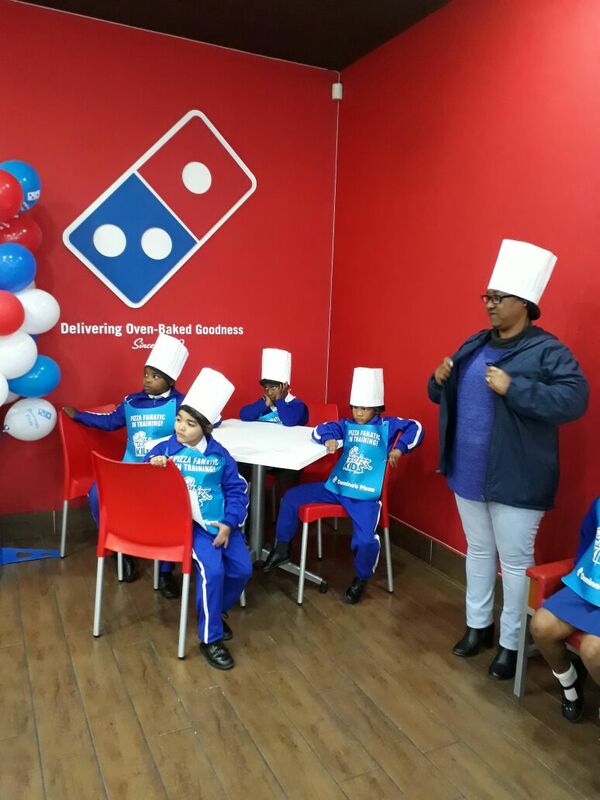 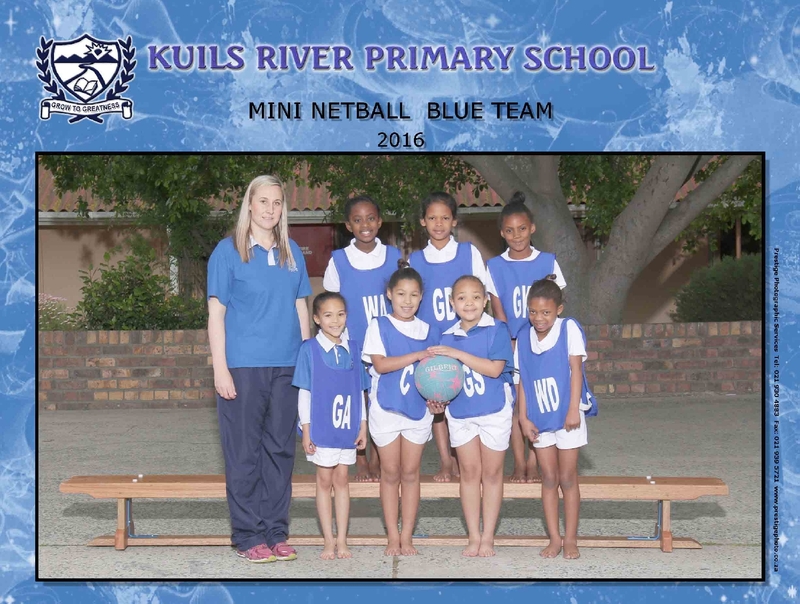 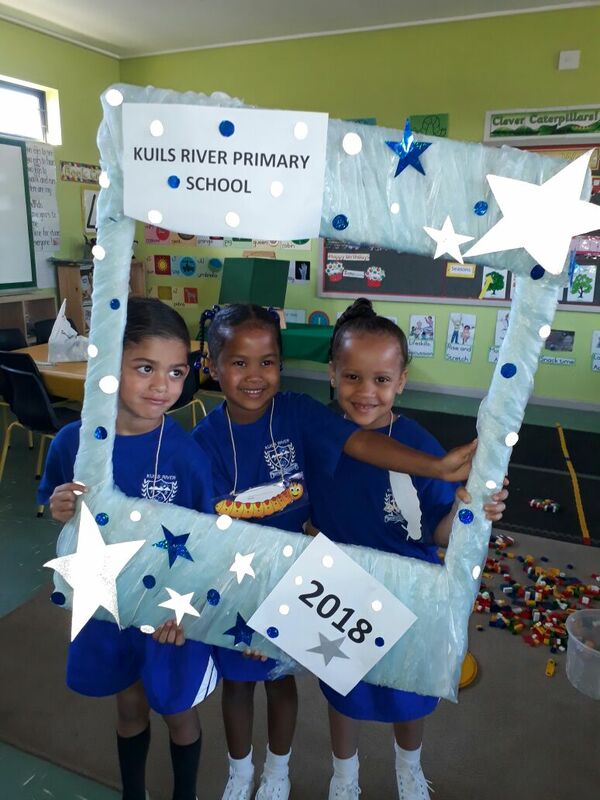 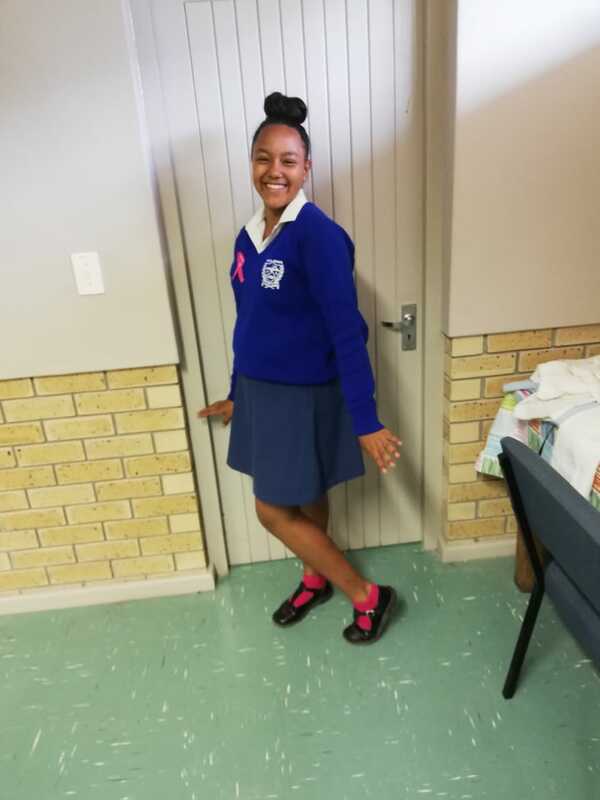 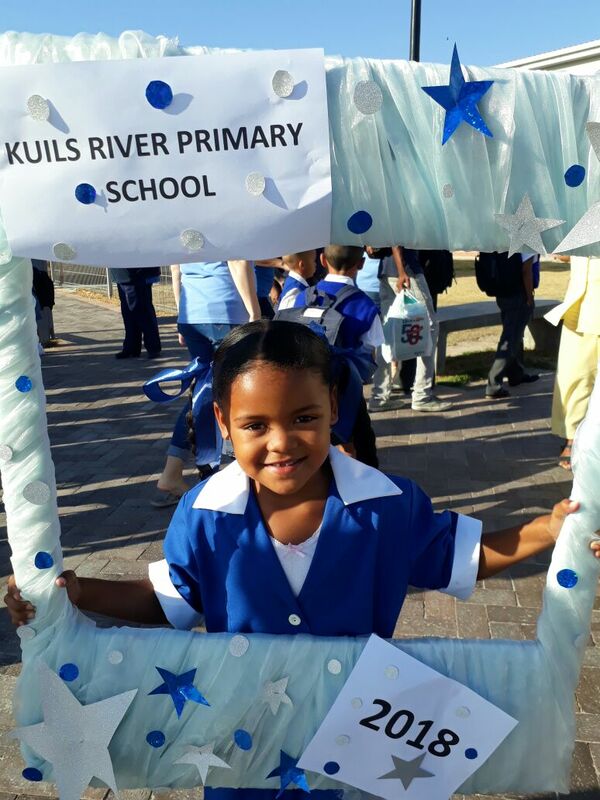 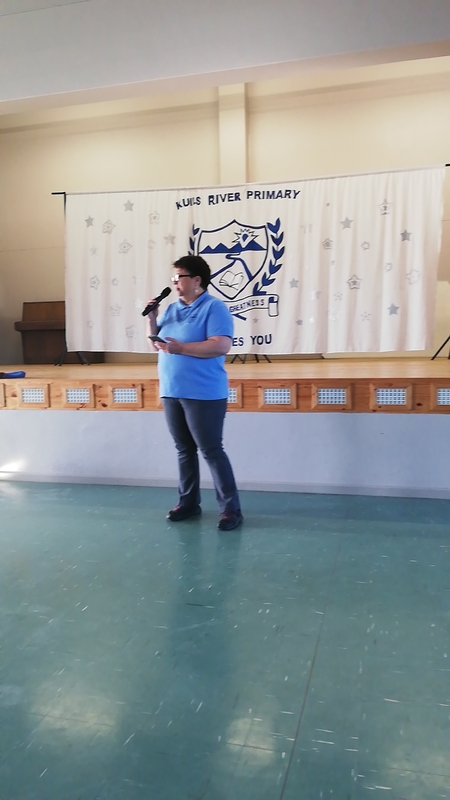 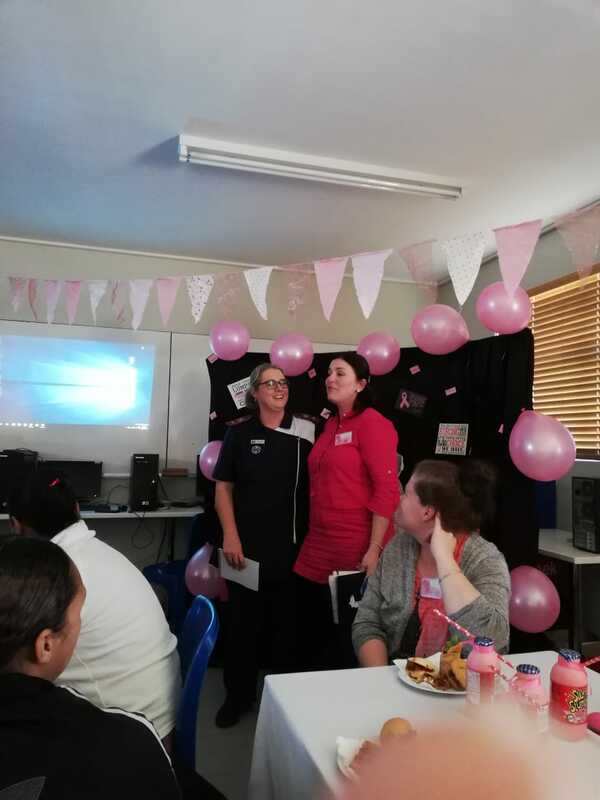 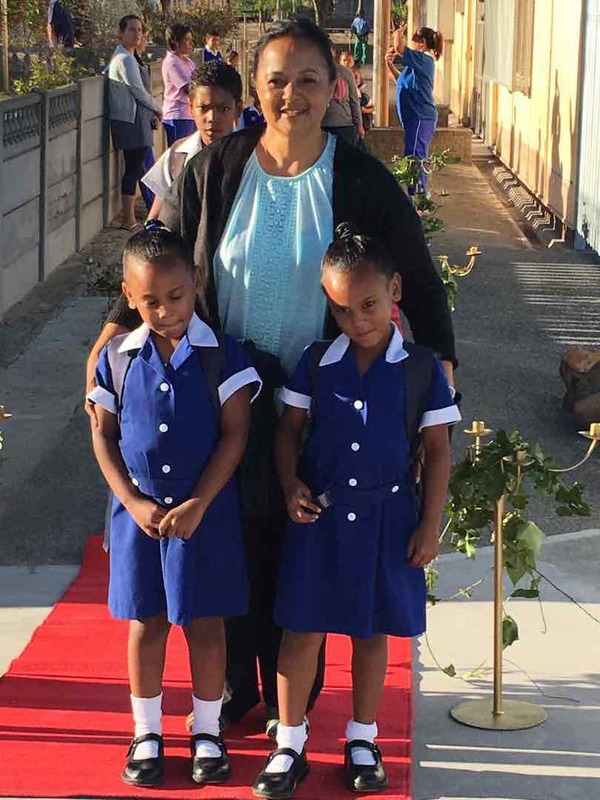 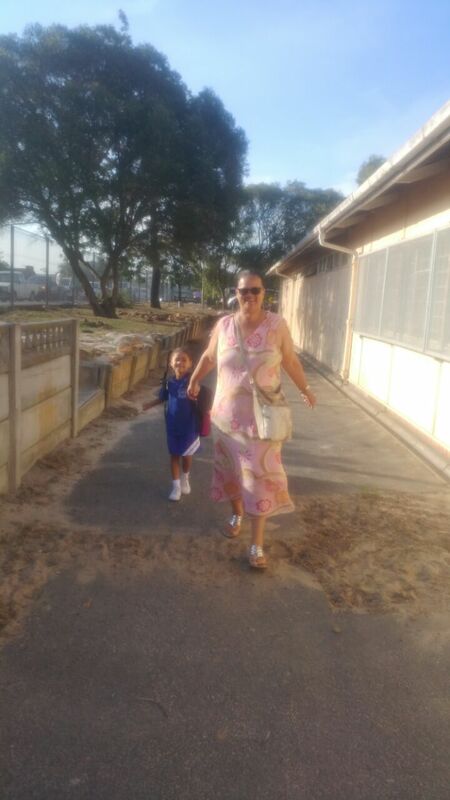 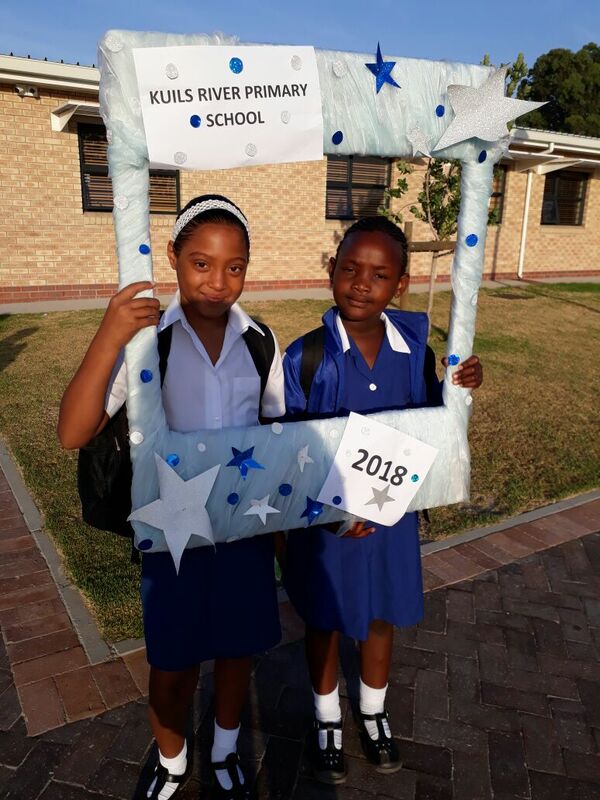 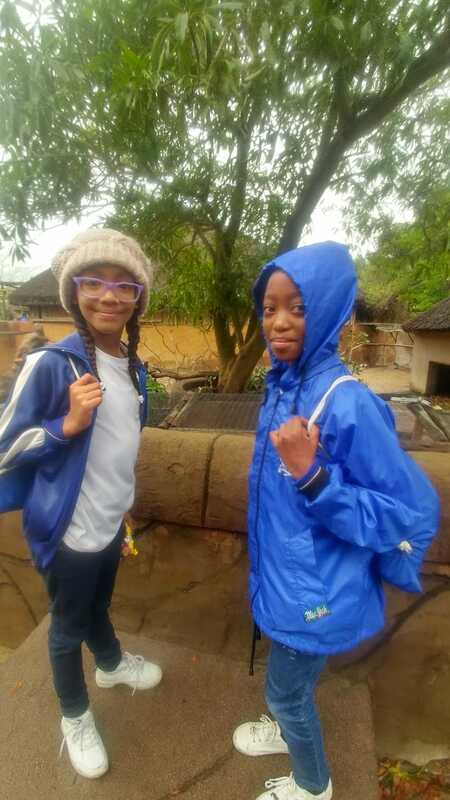 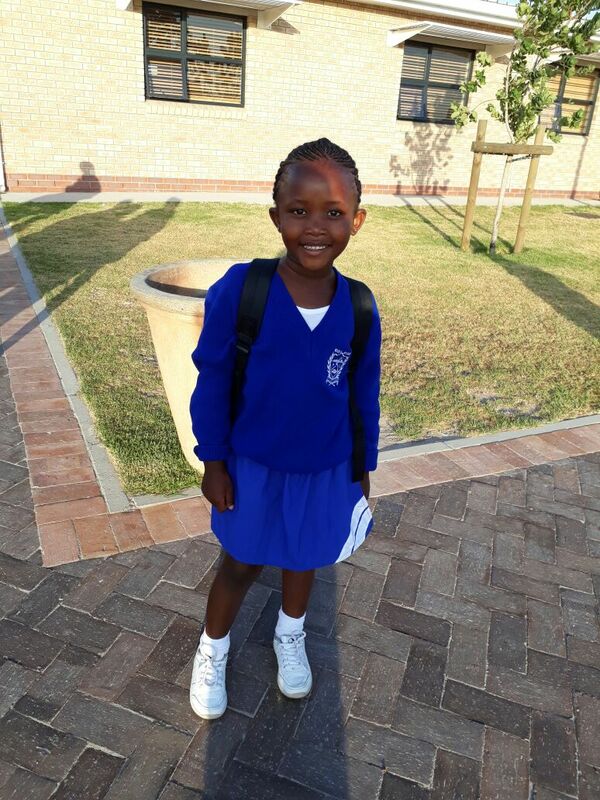 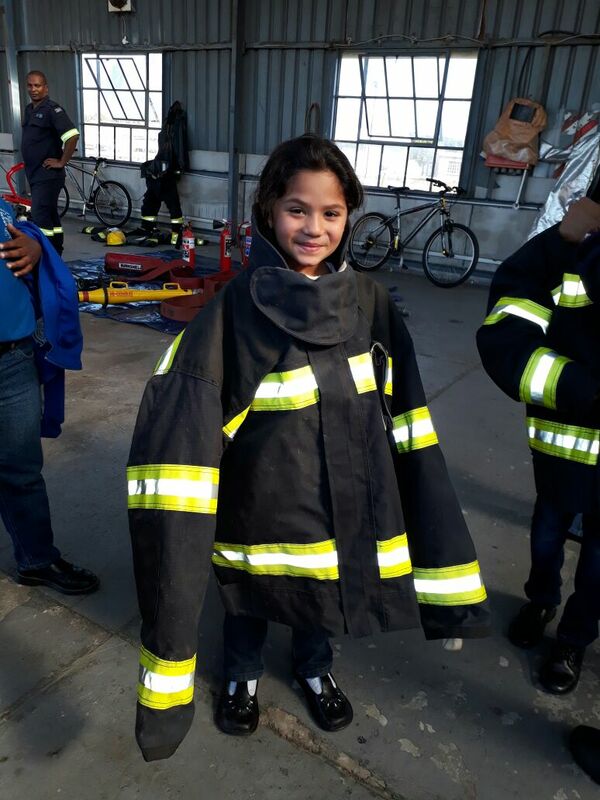 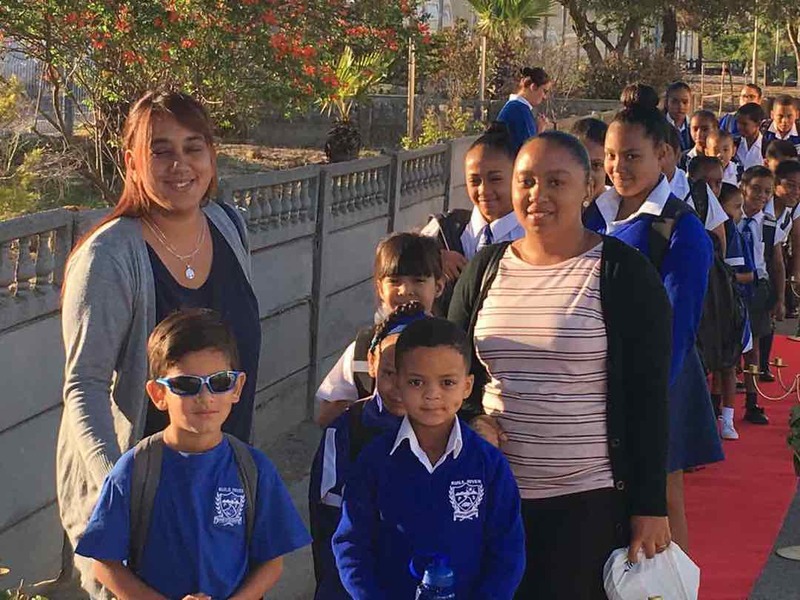 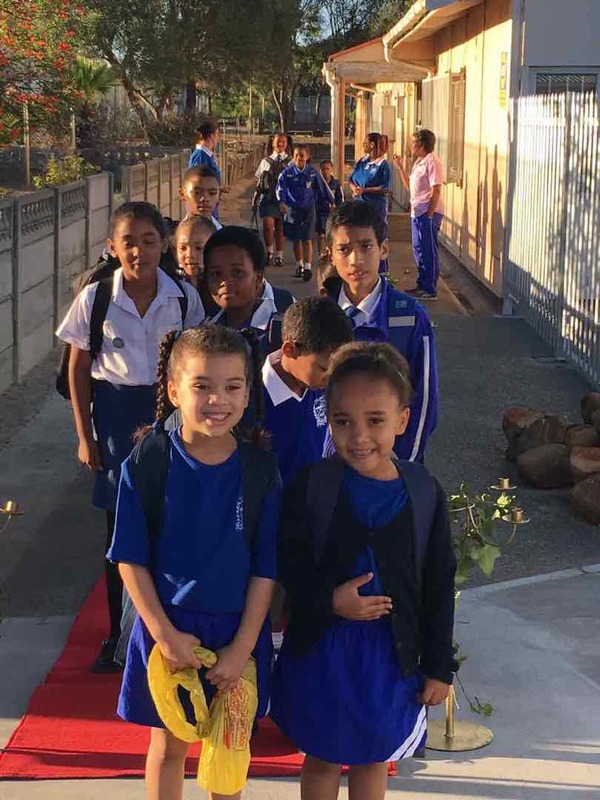 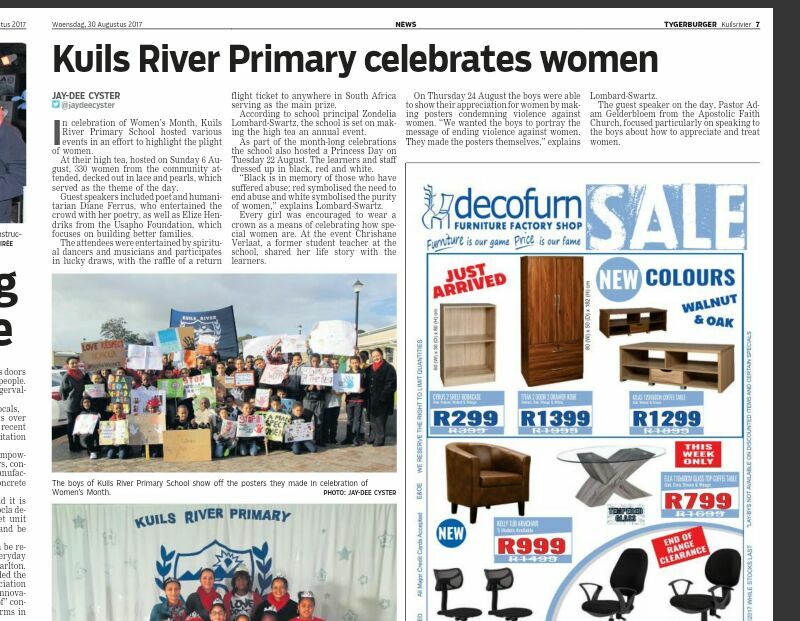 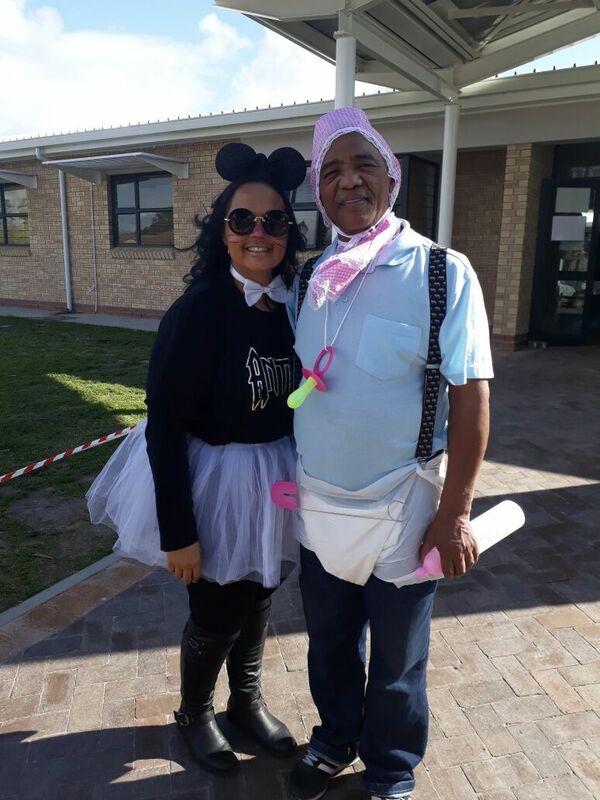 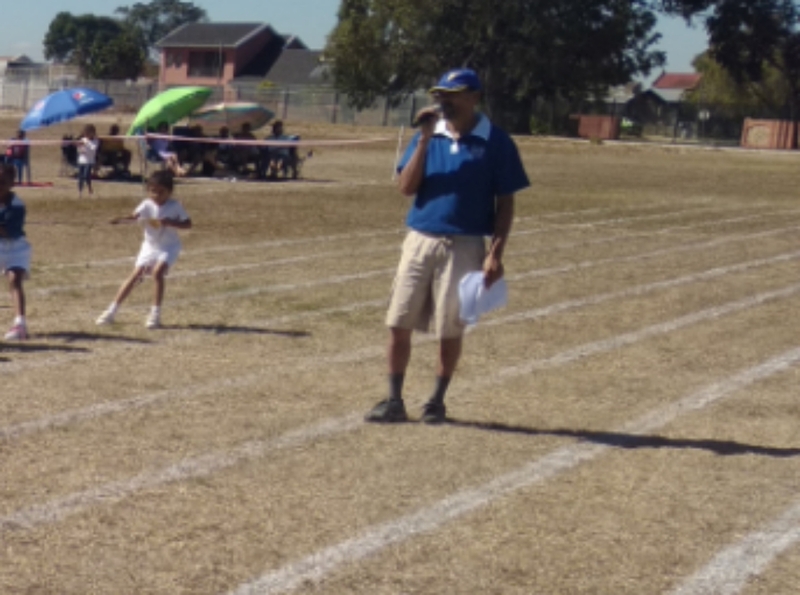 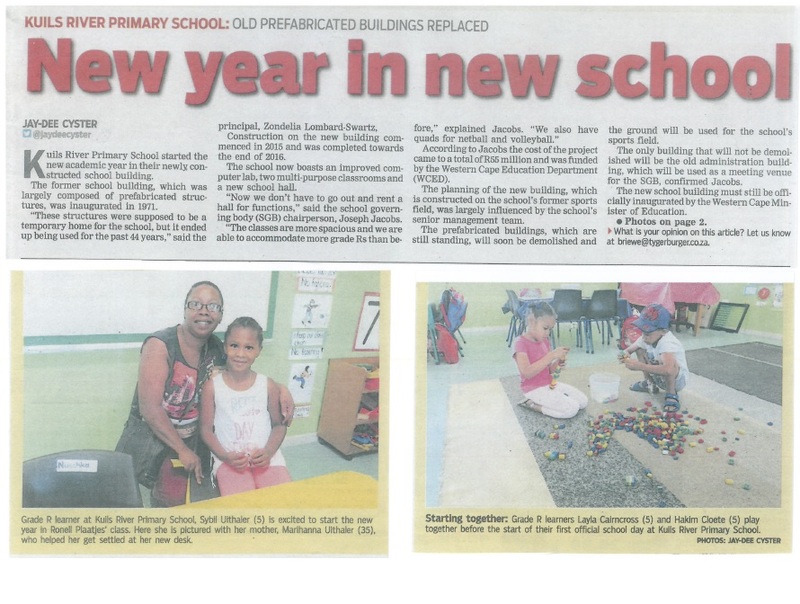 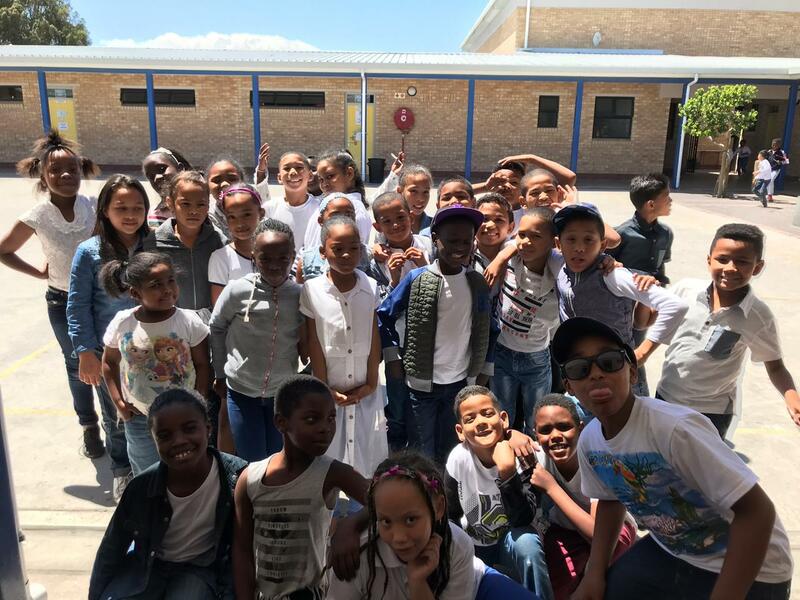 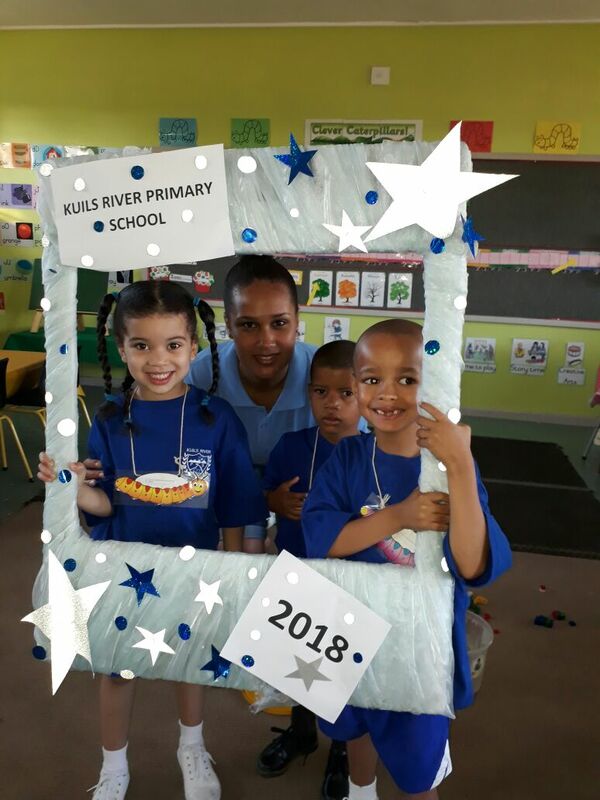 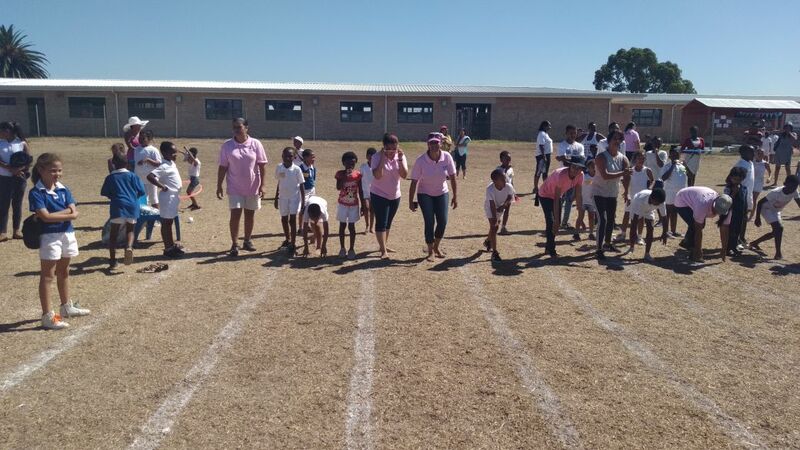 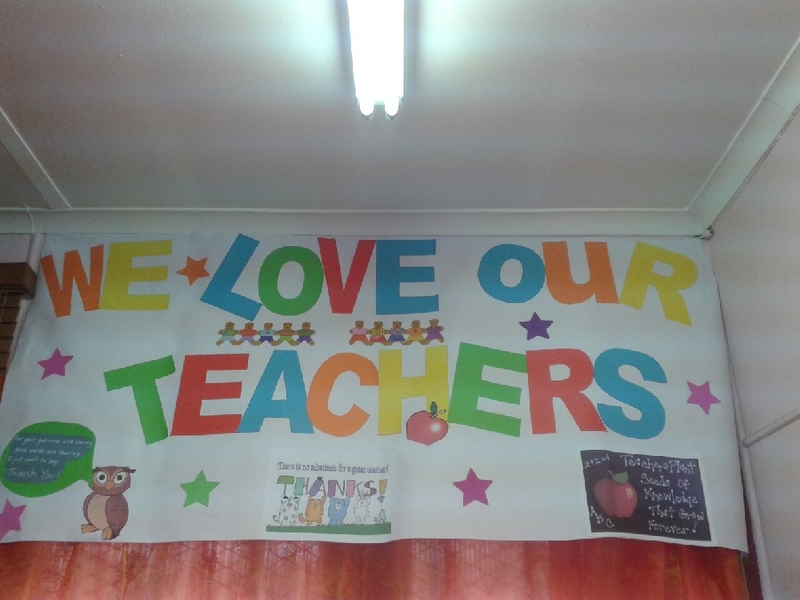 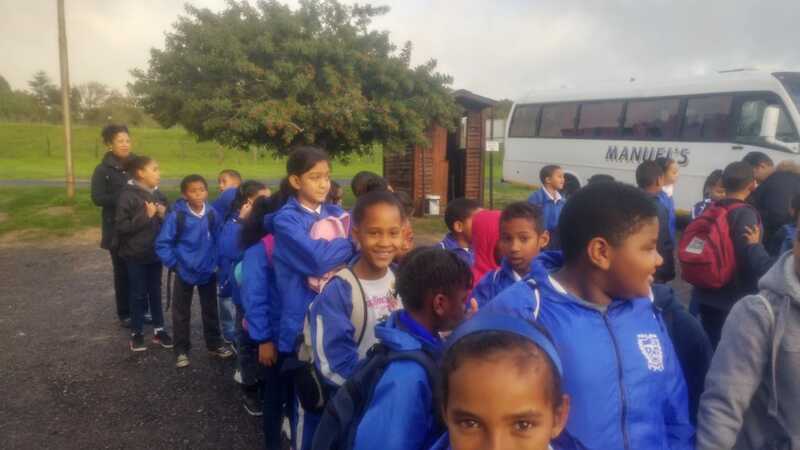 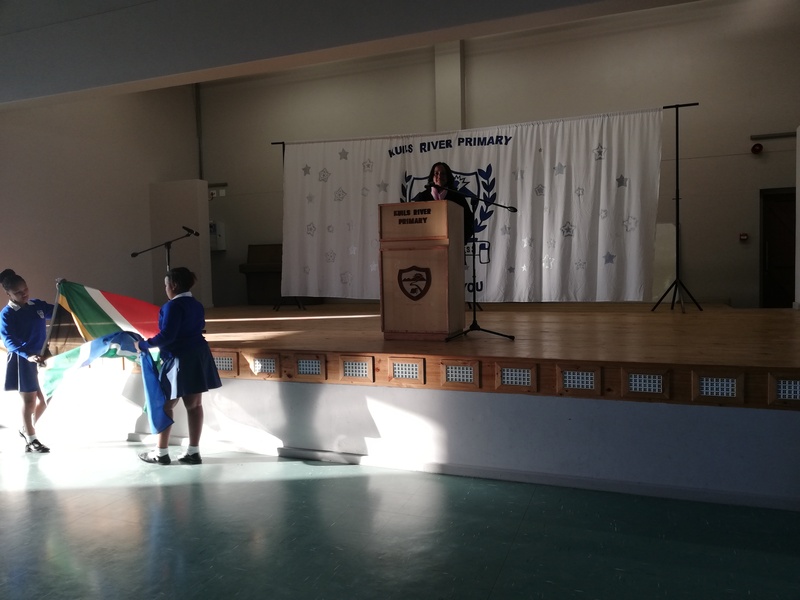 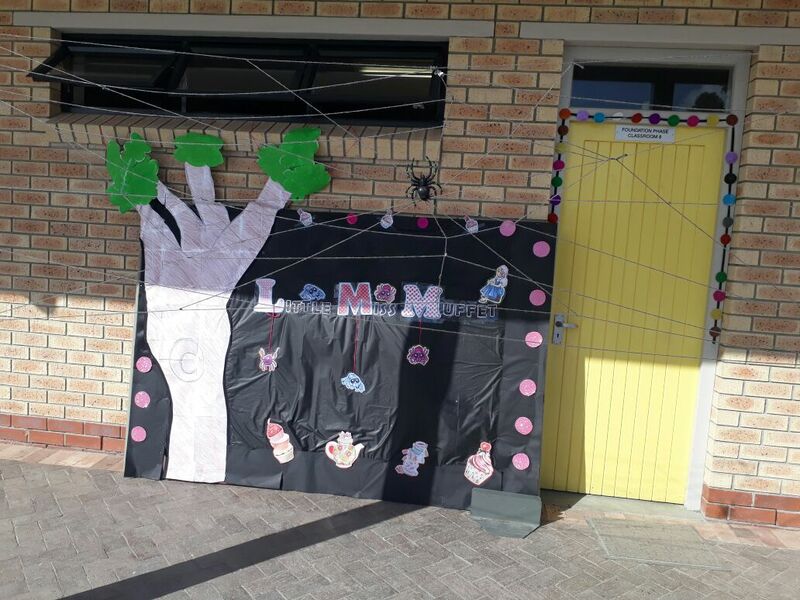 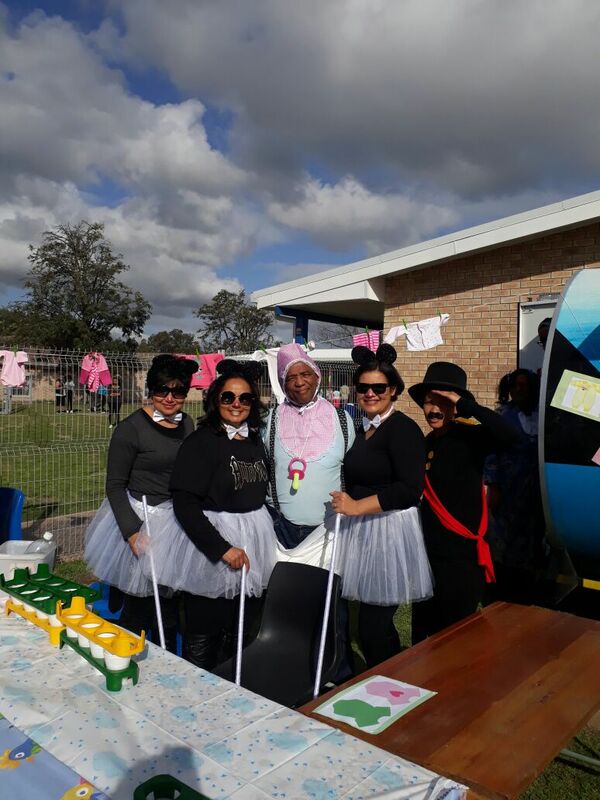 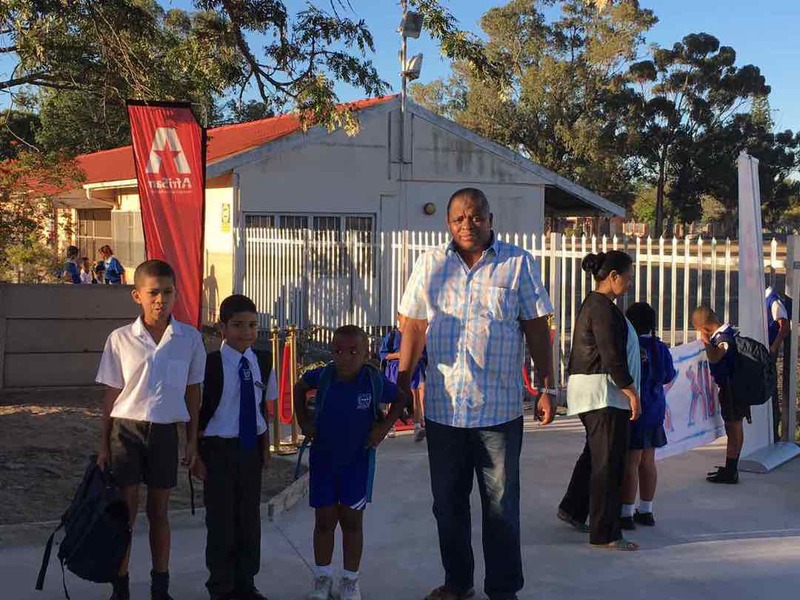 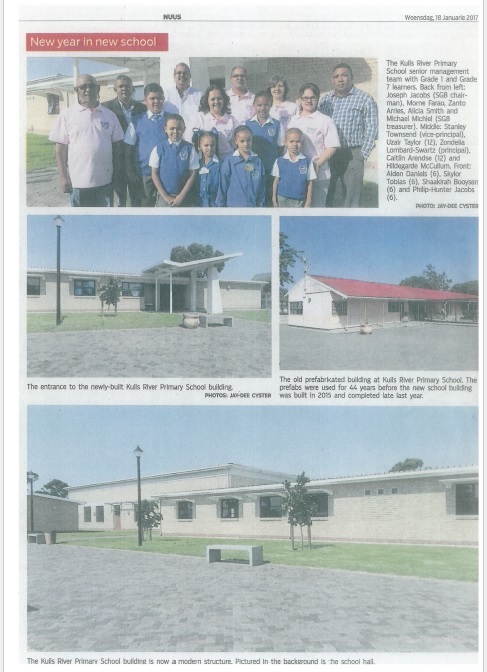 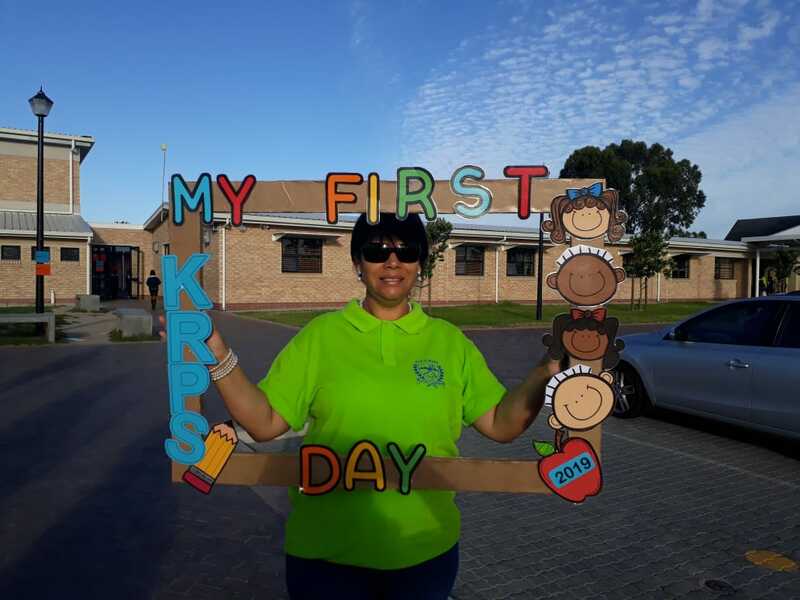 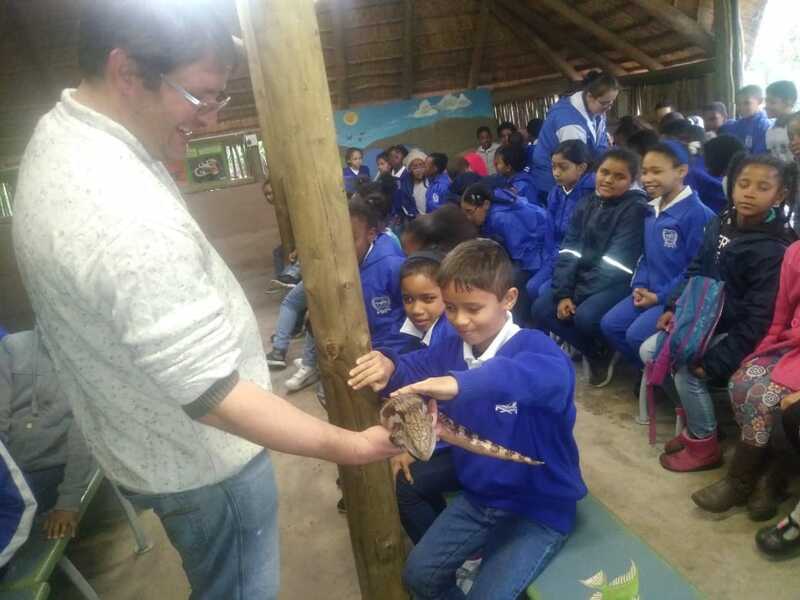 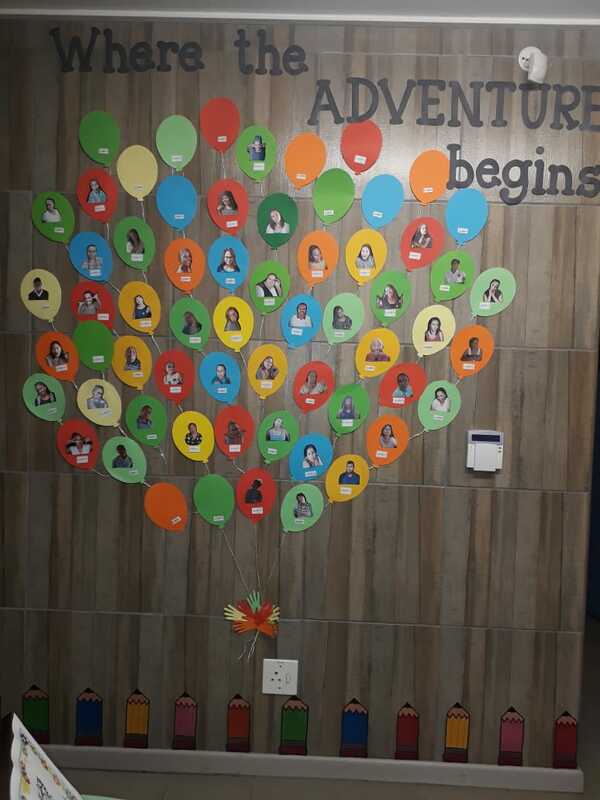 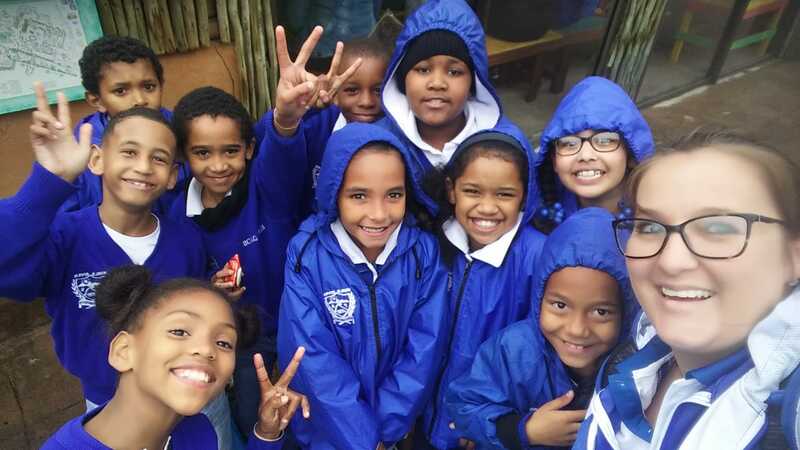 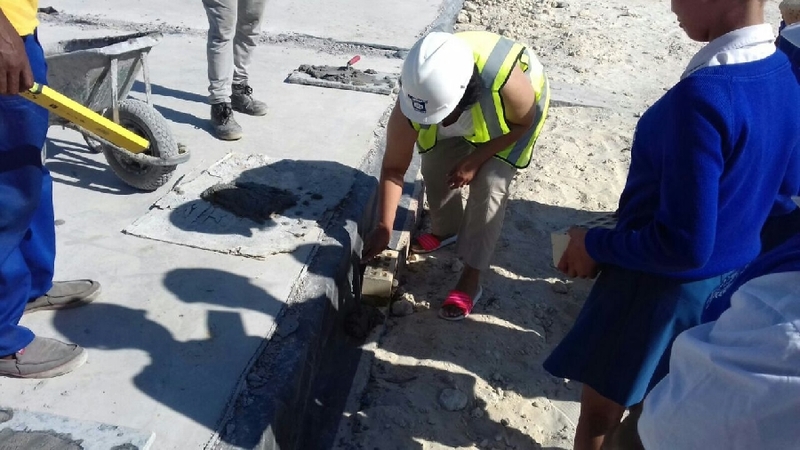 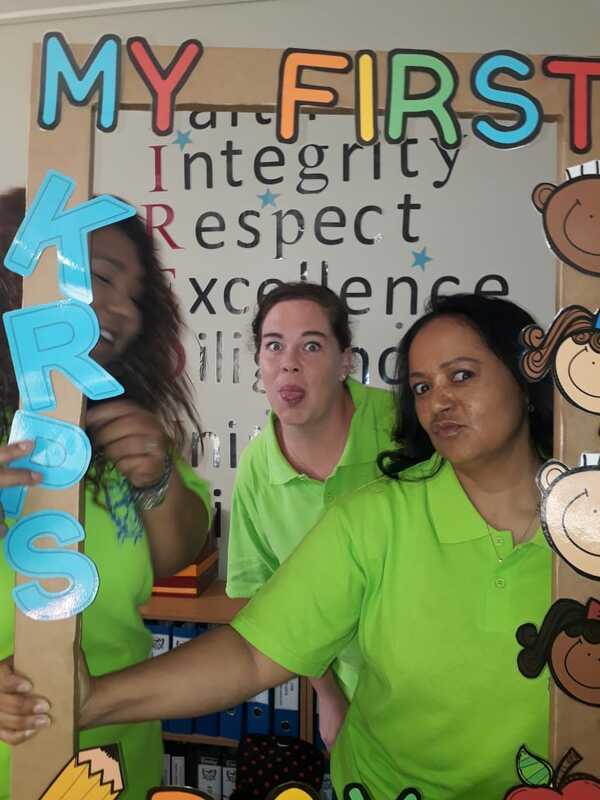 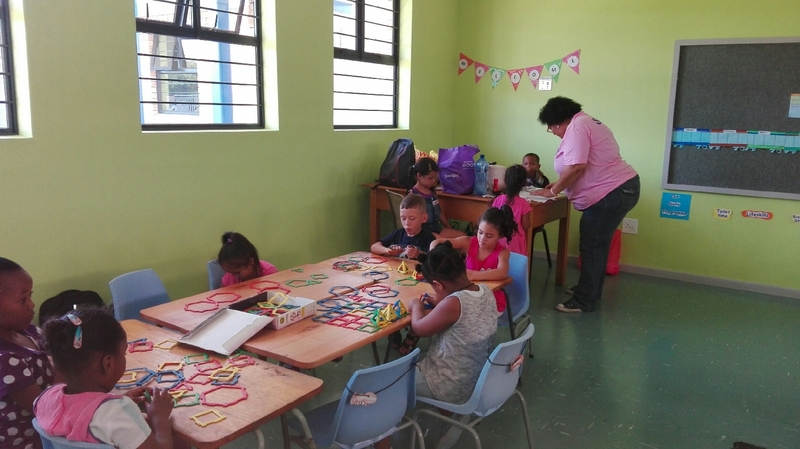 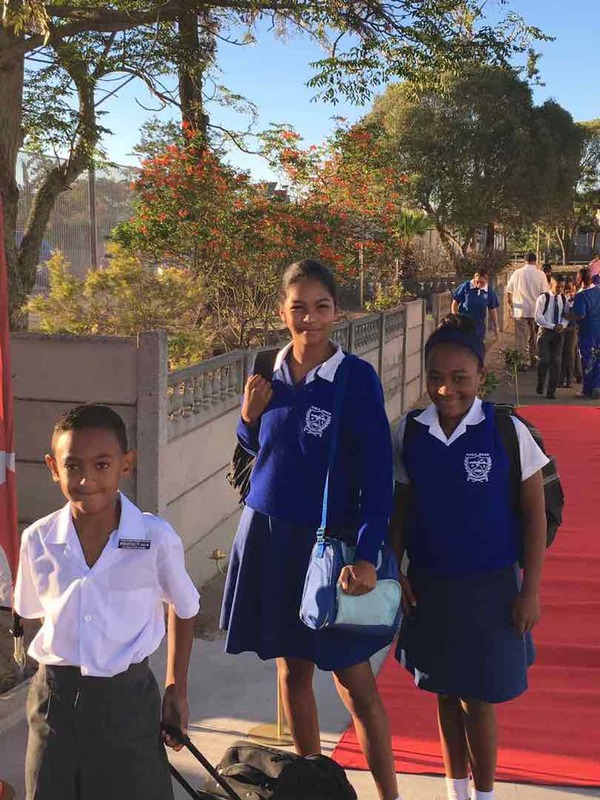 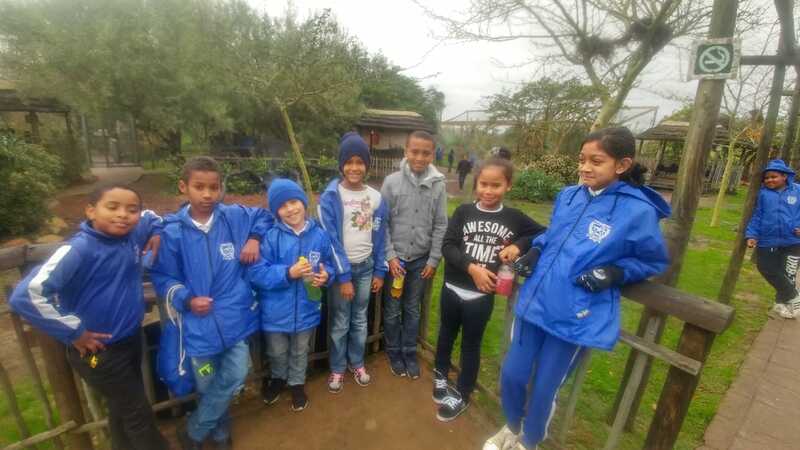 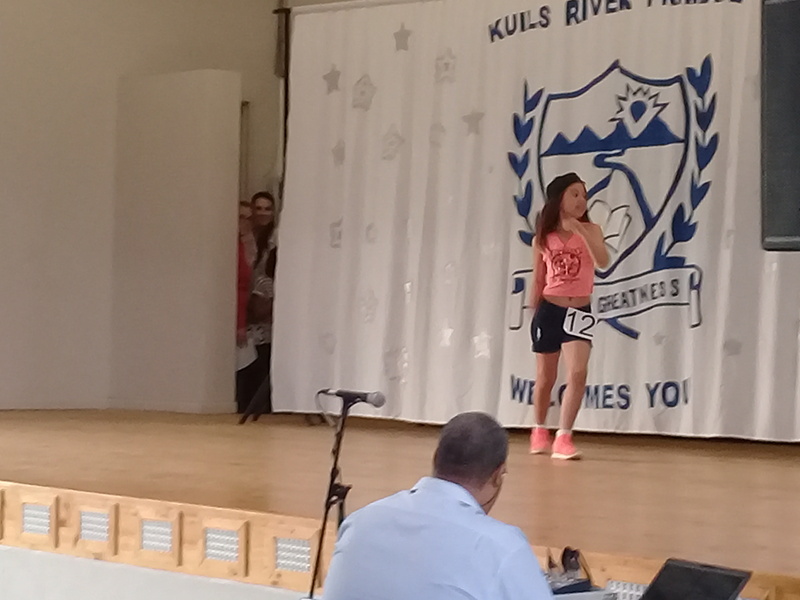 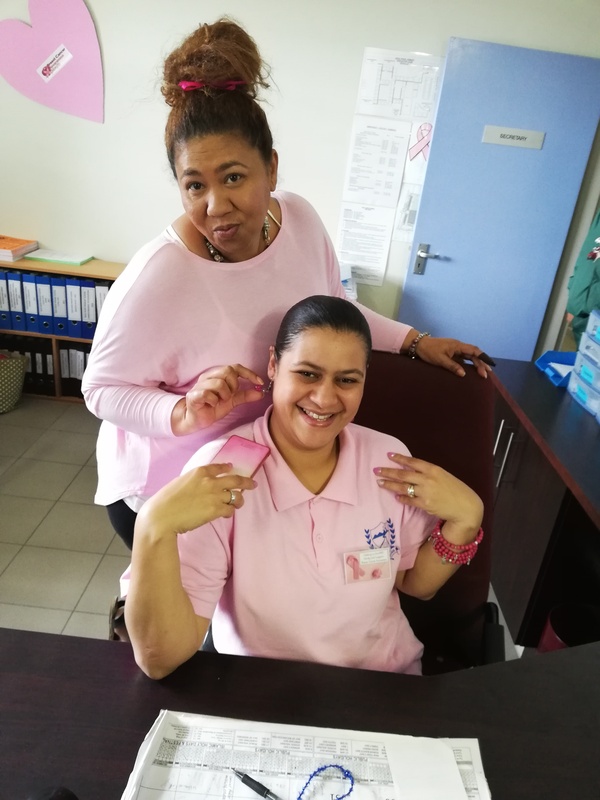 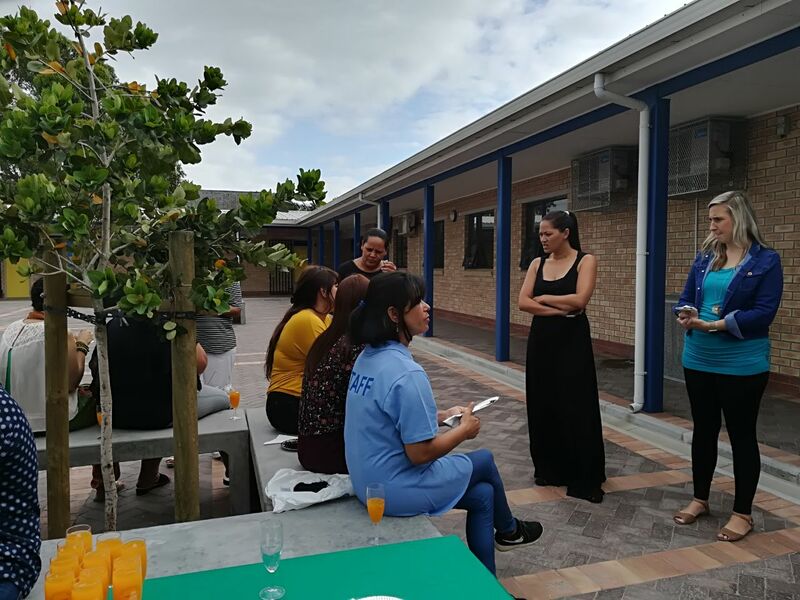 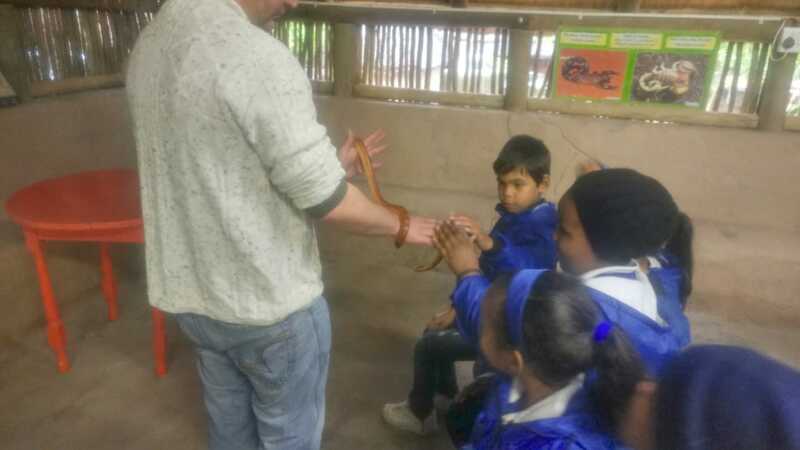 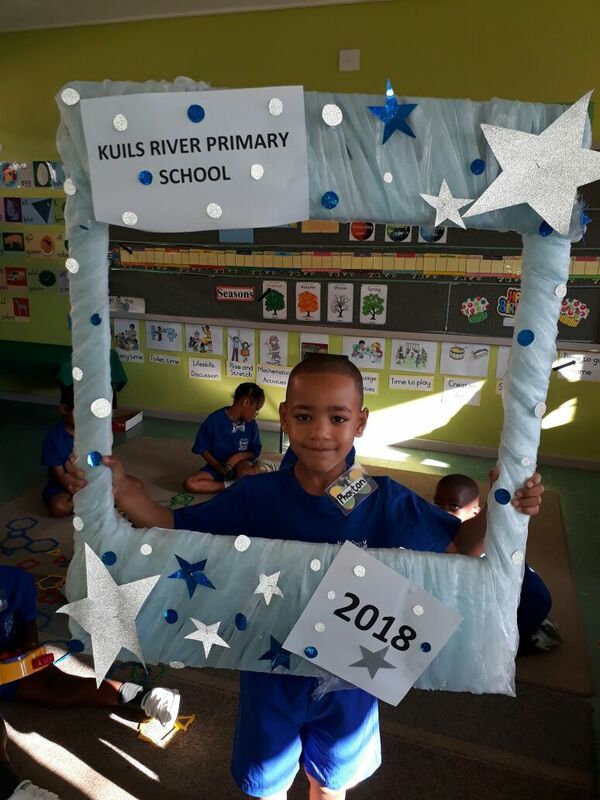 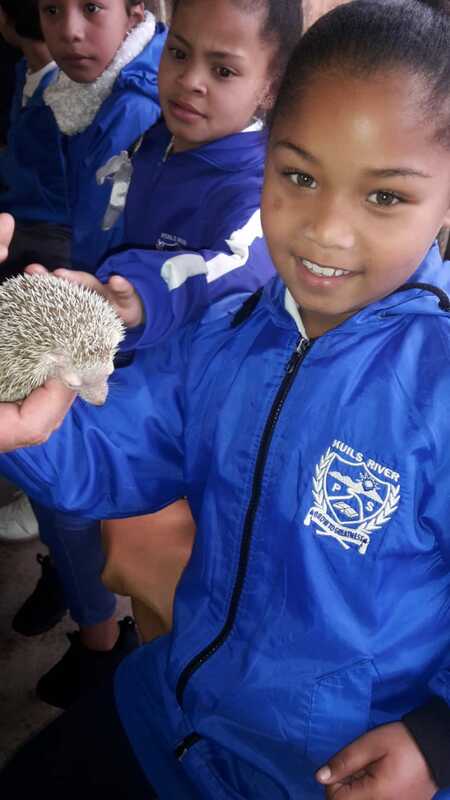 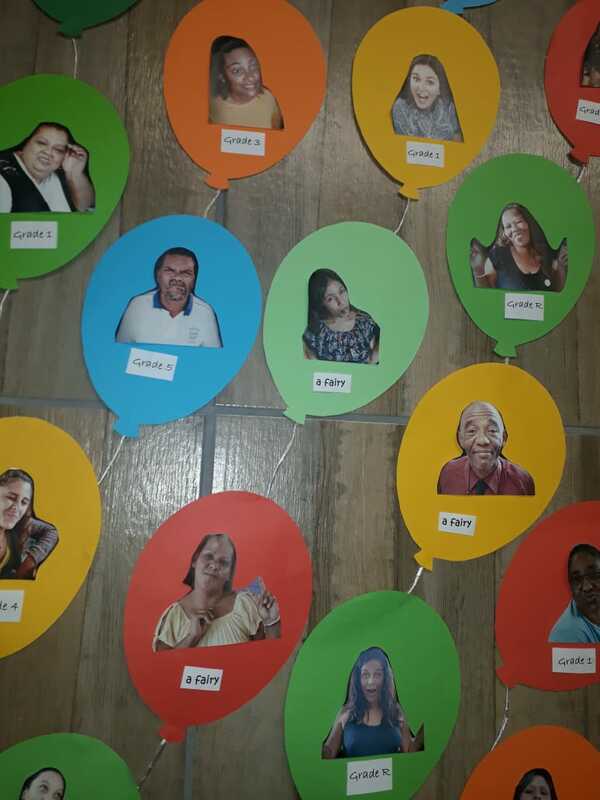 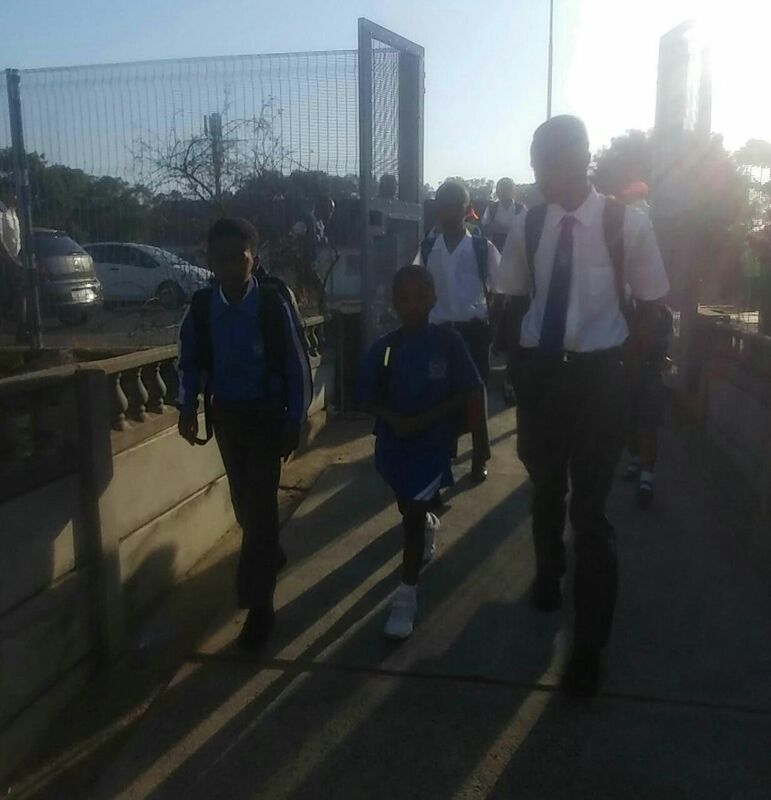 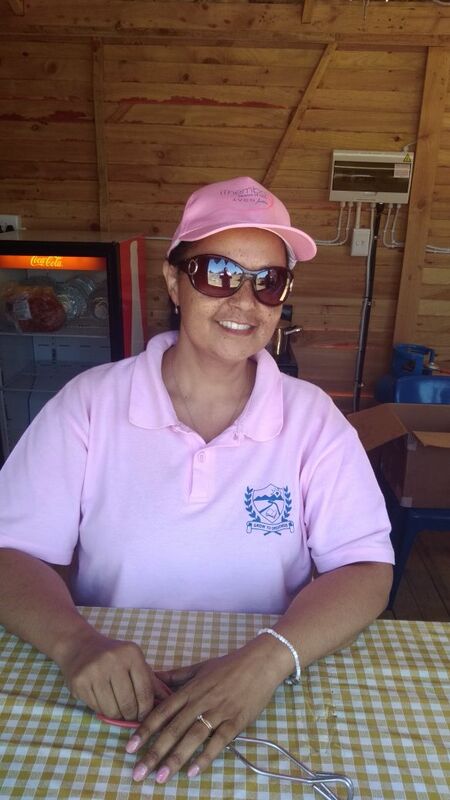 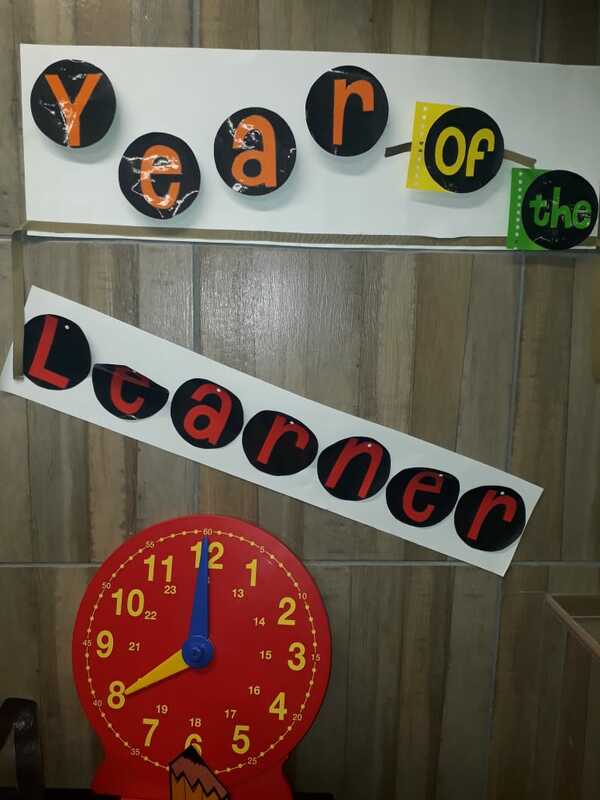 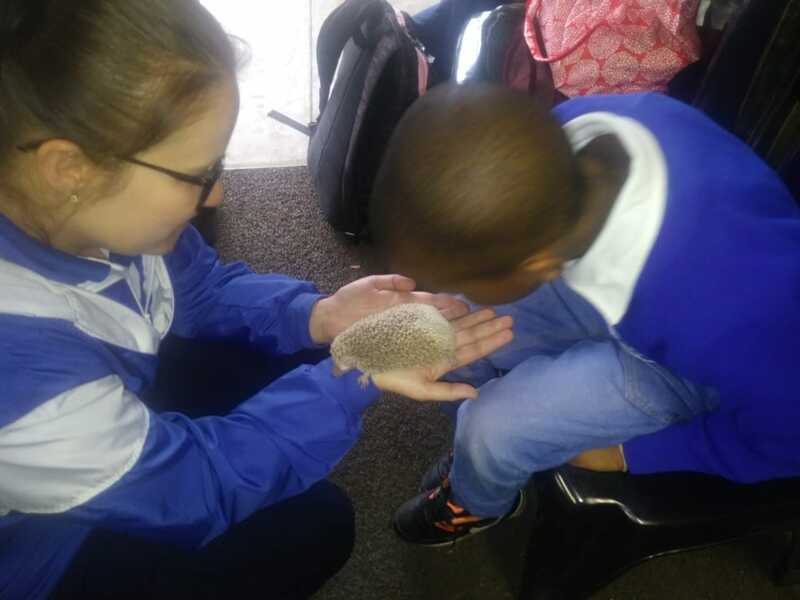 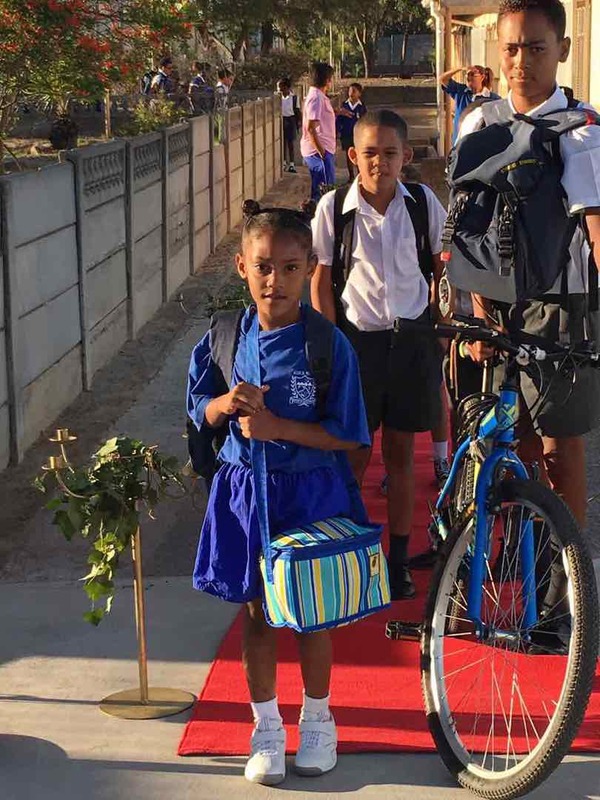 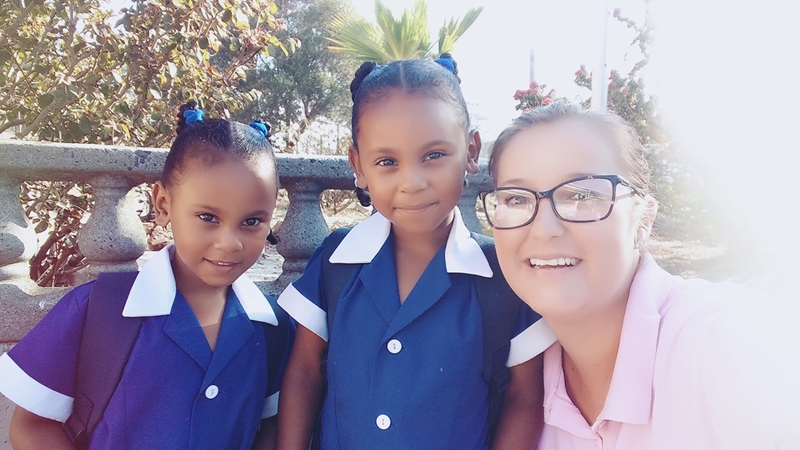 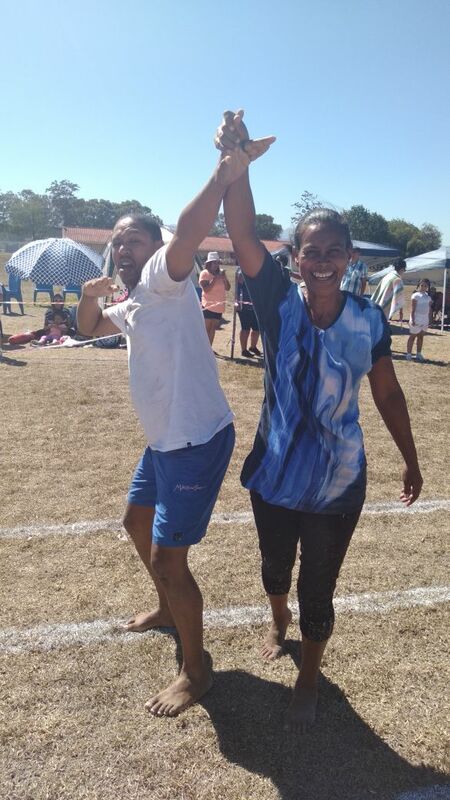 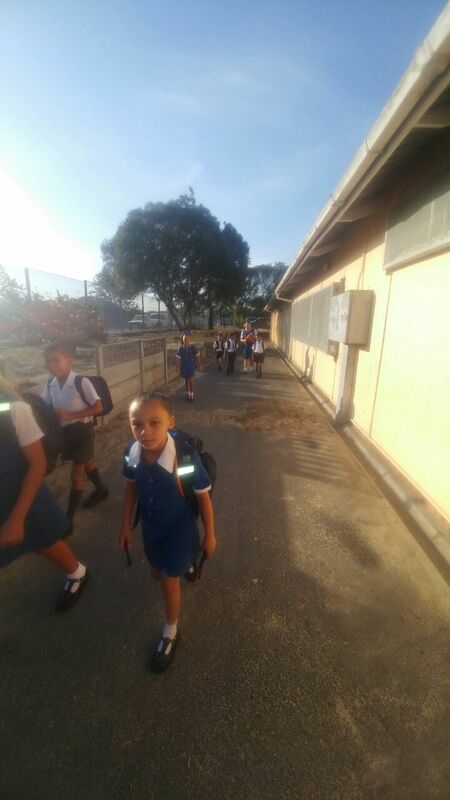 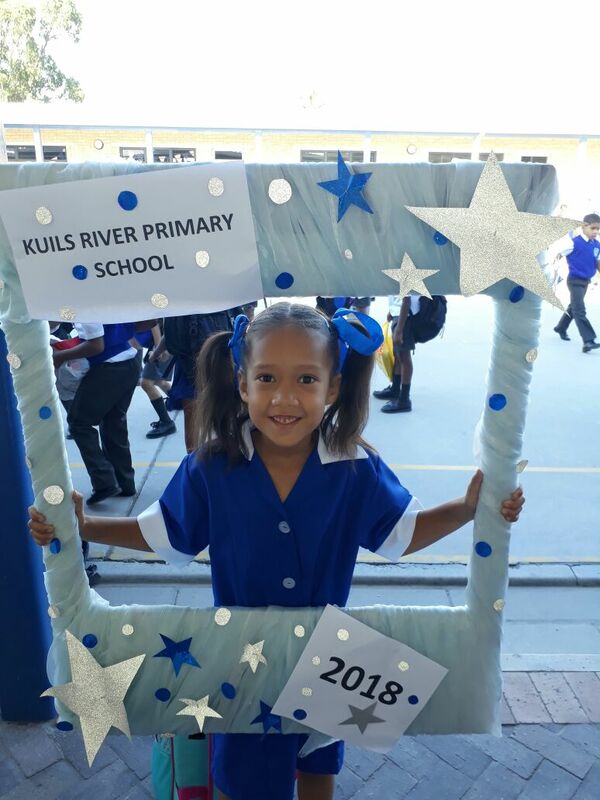 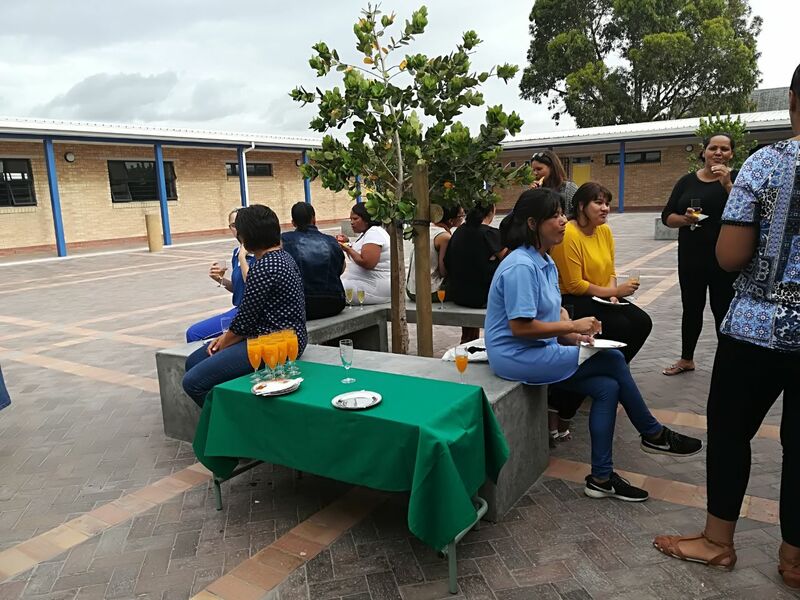 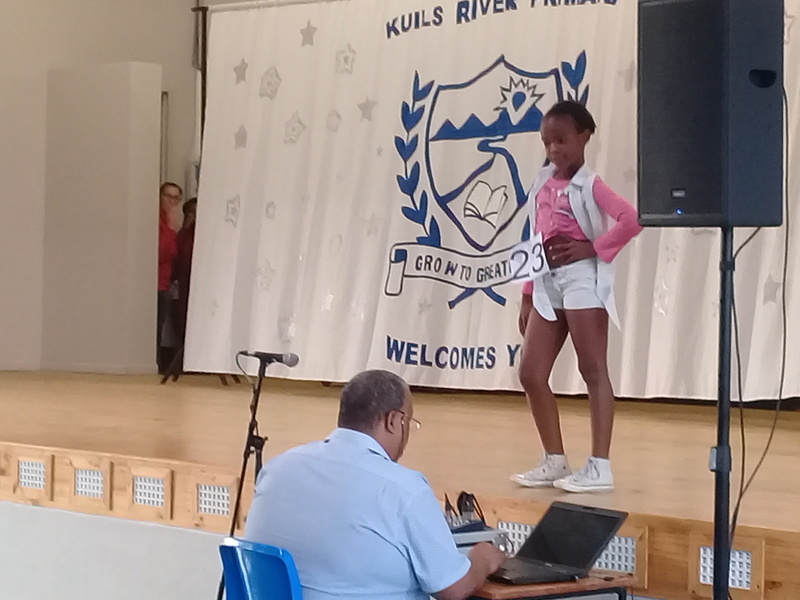 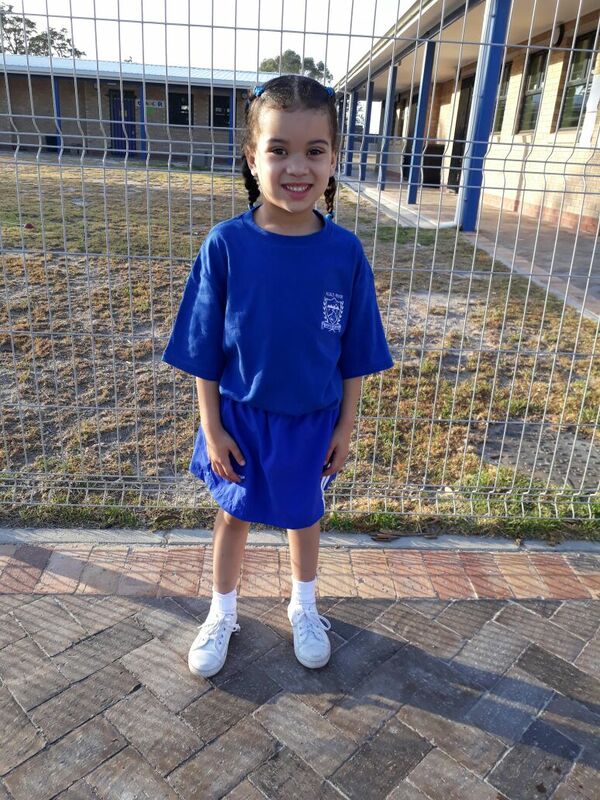 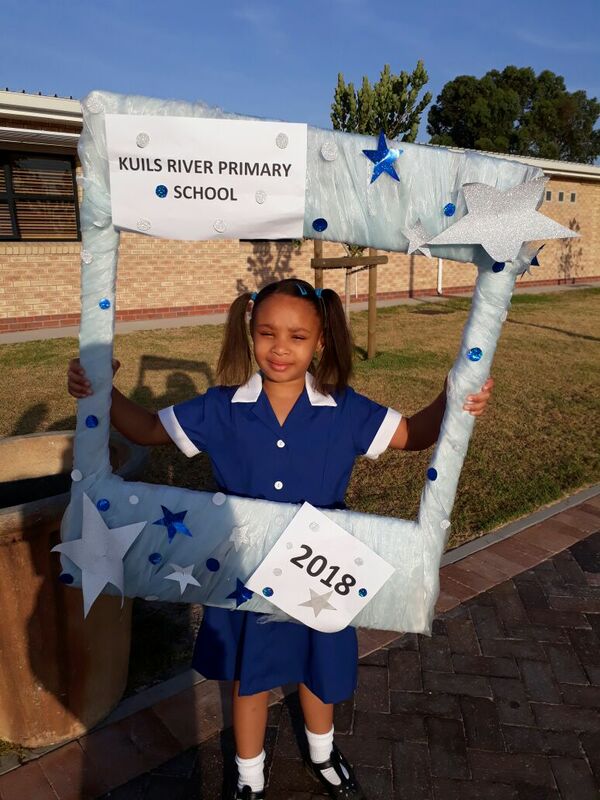 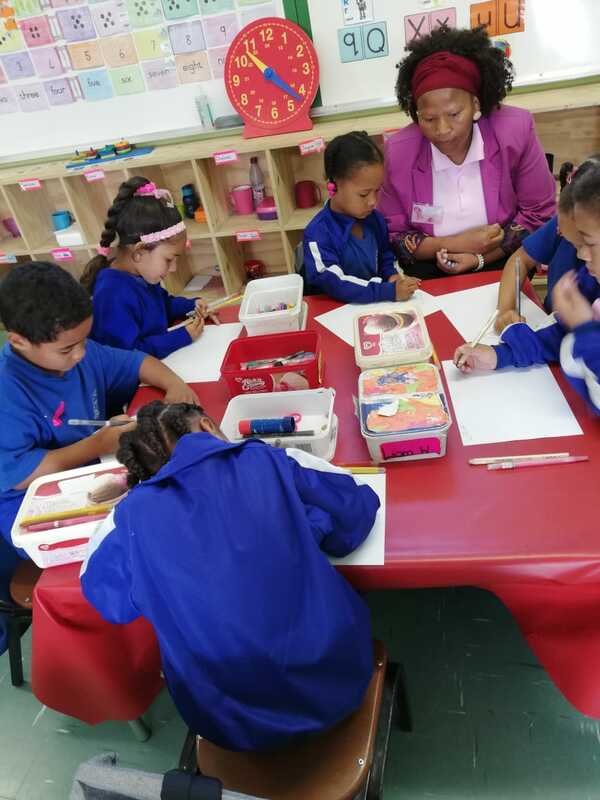 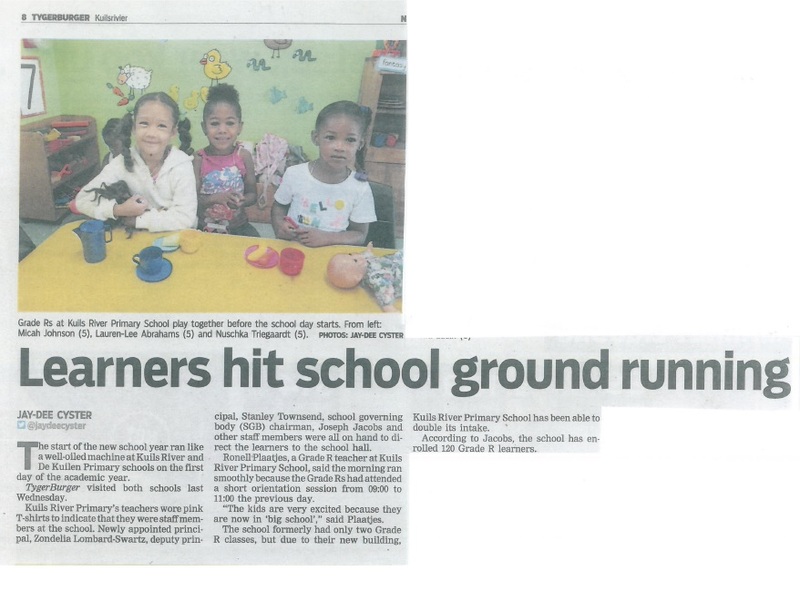 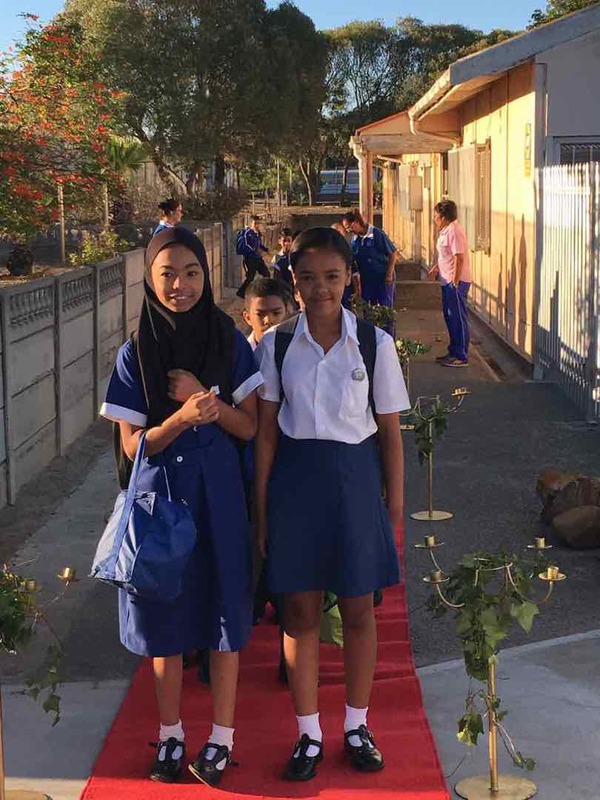 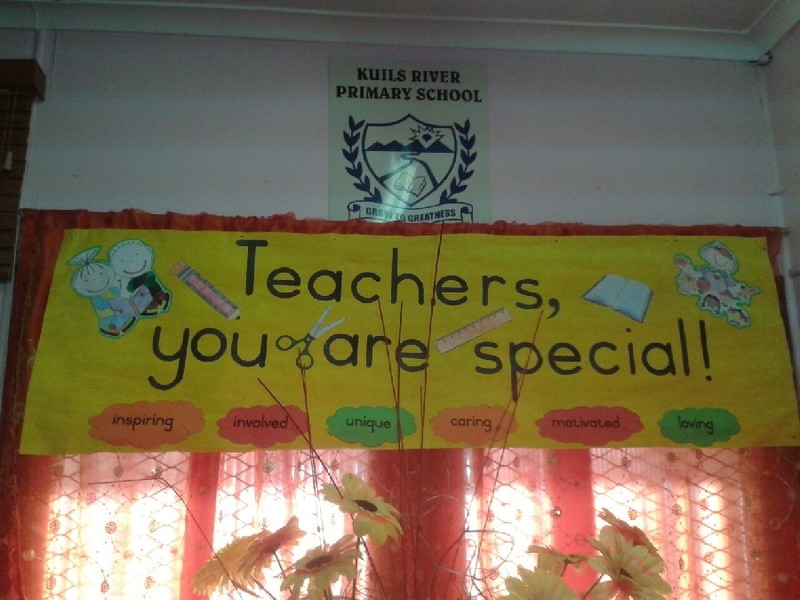 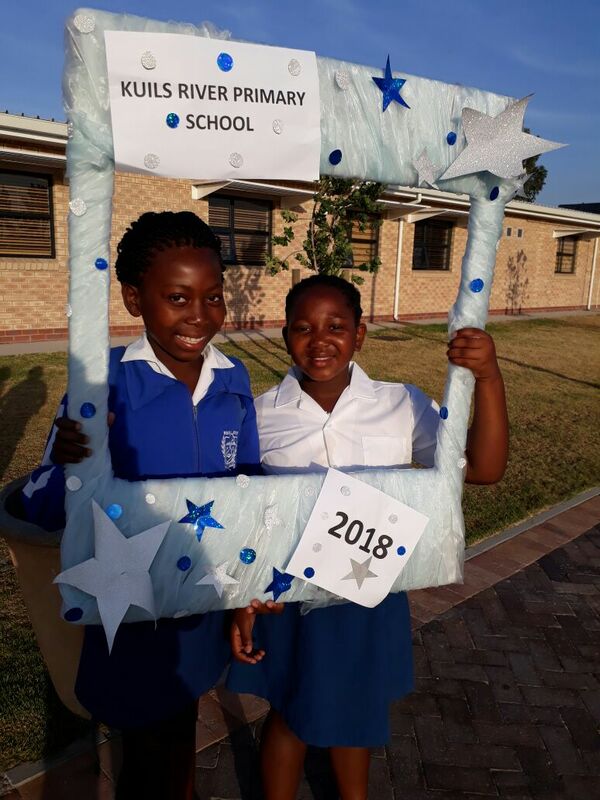 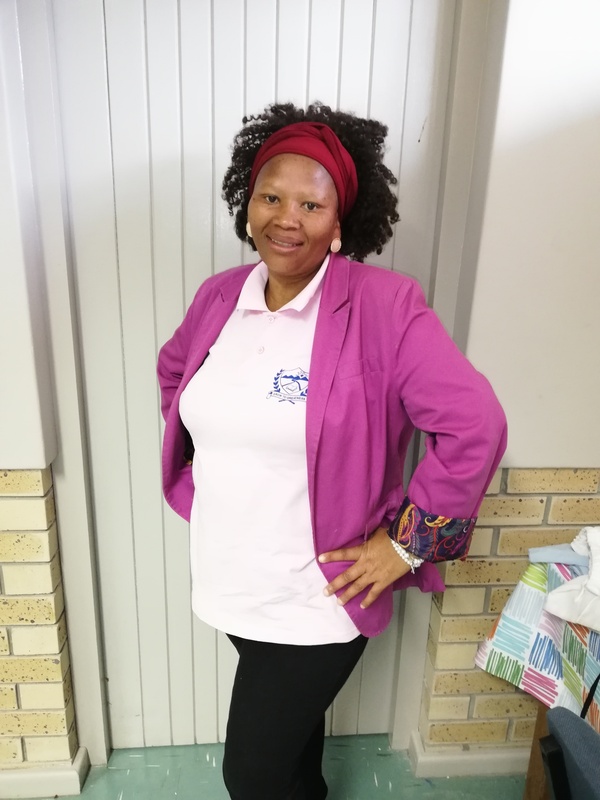 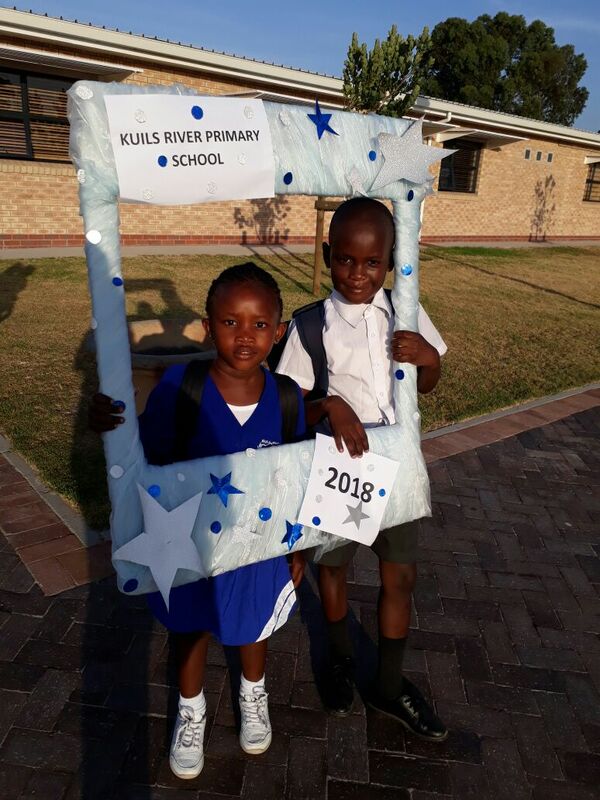 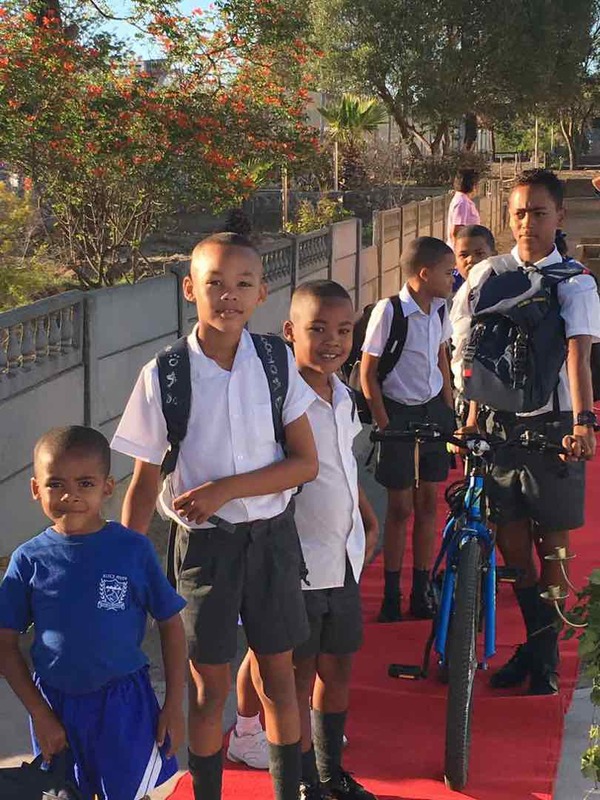 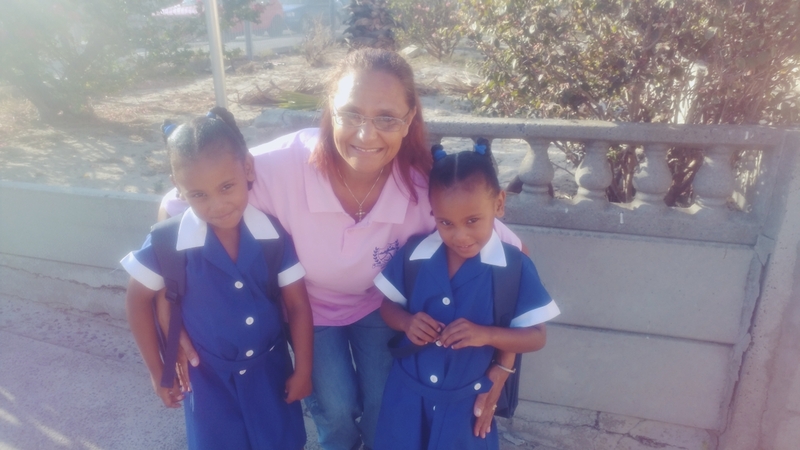 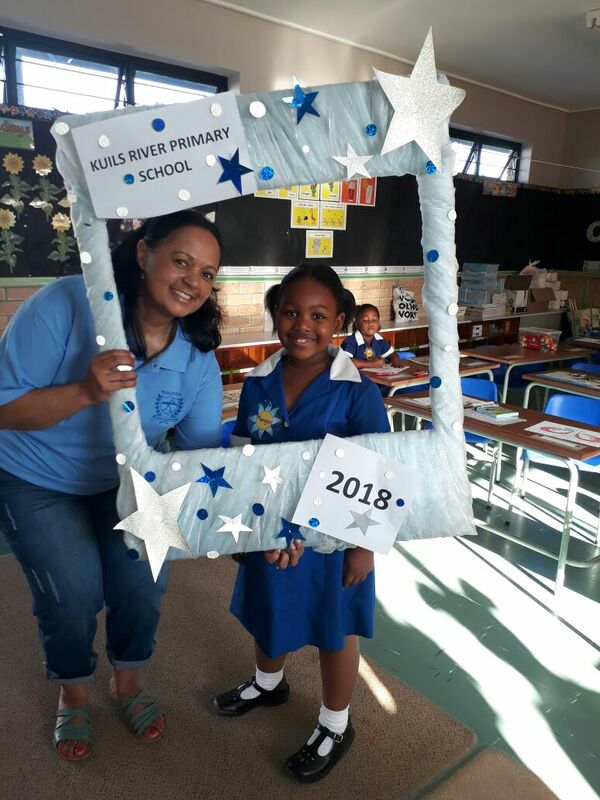 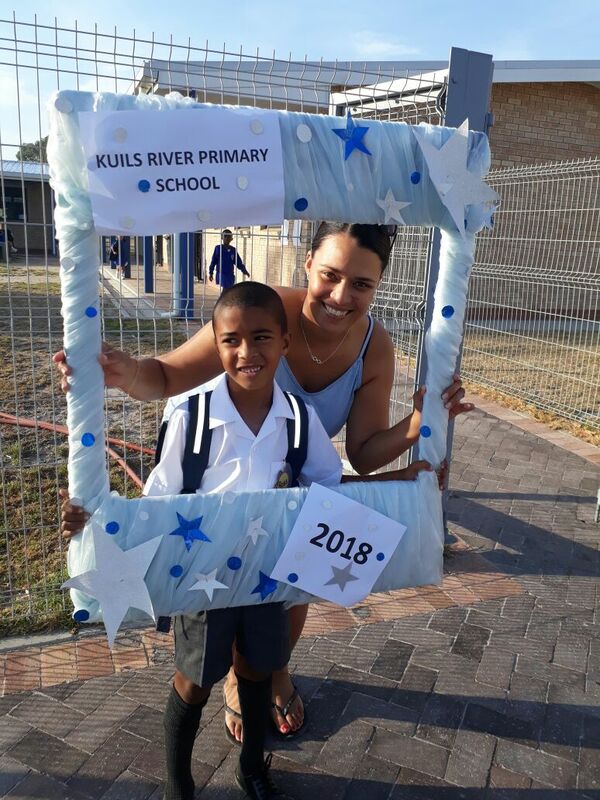 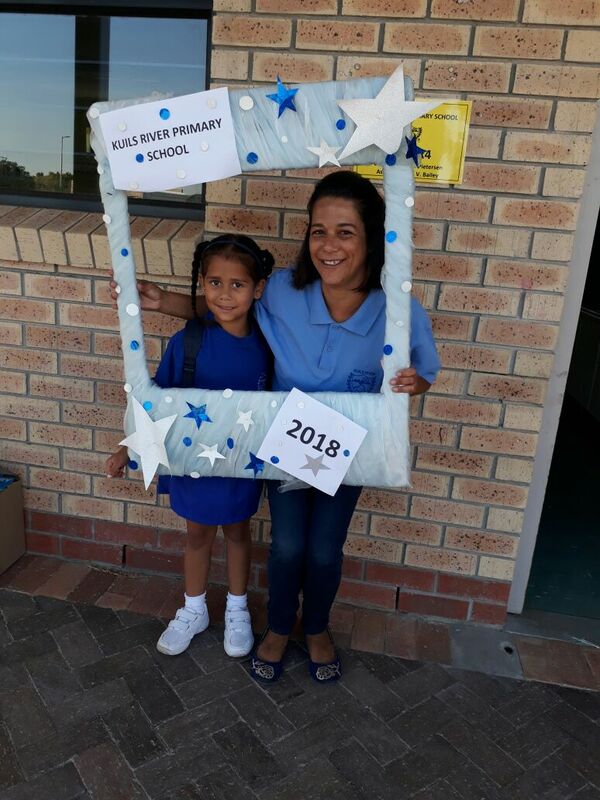 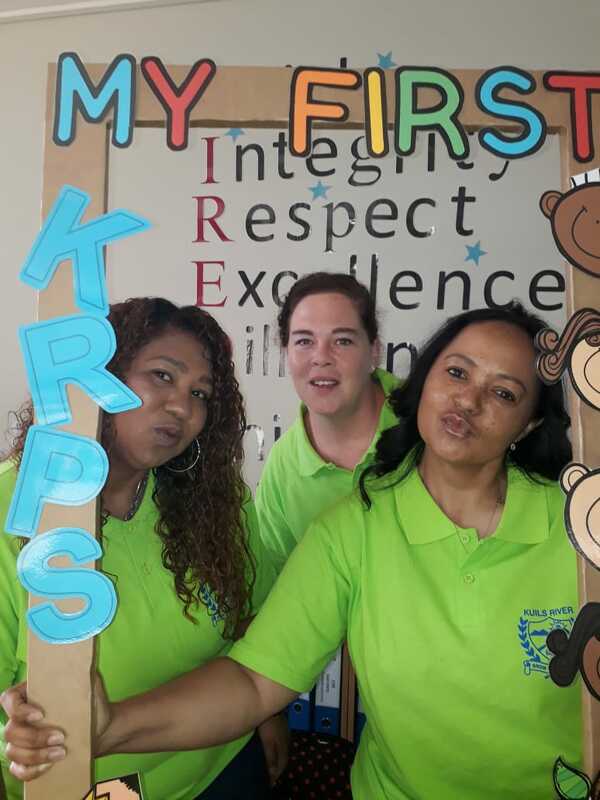 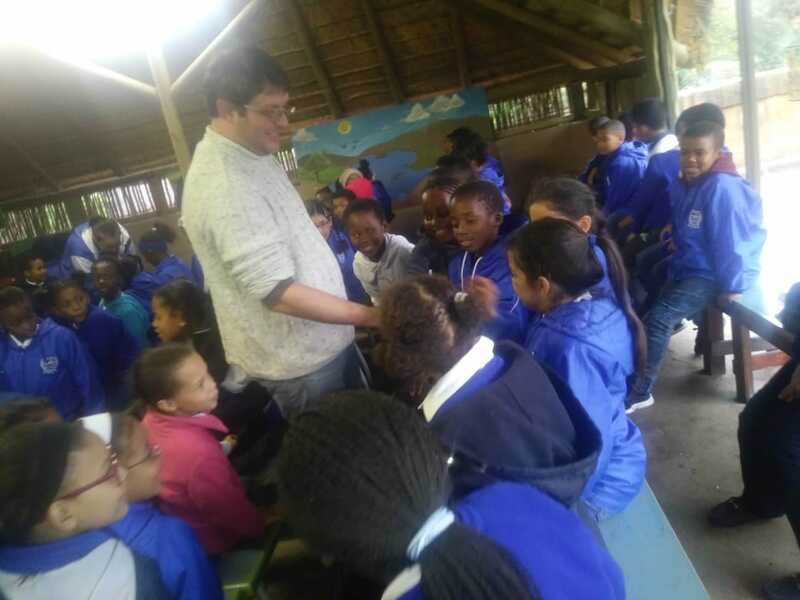 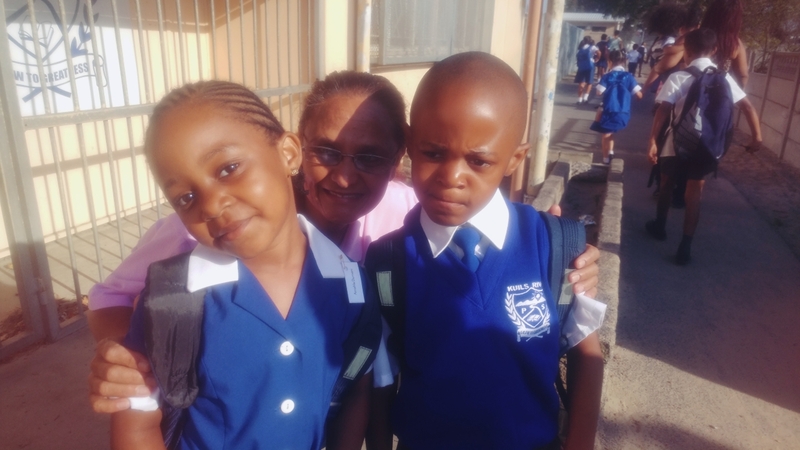 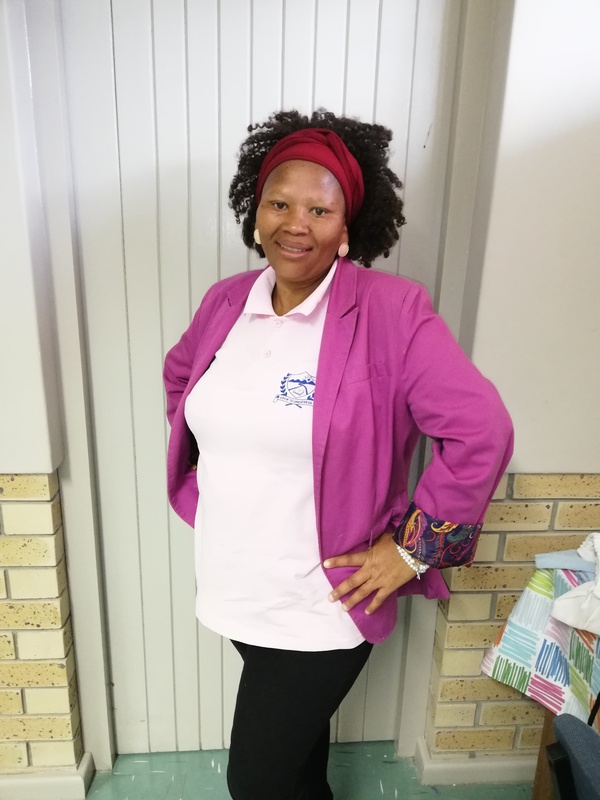 She says, I have grown to greatness with each day and will continue to do so with the support and guidance of everyone at Kuilsriver River Primary. 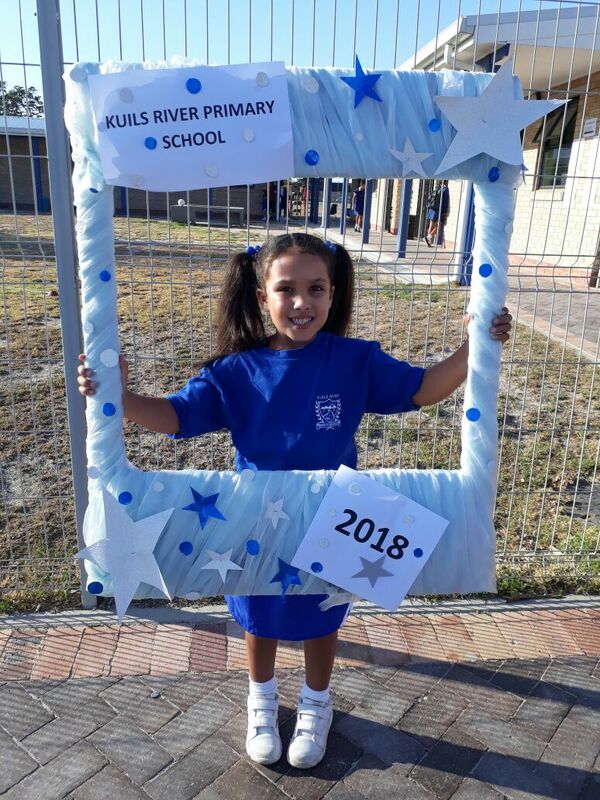 On behalf of the SGB, teachers, parents and the children we wish to congratulate her on this achievement. 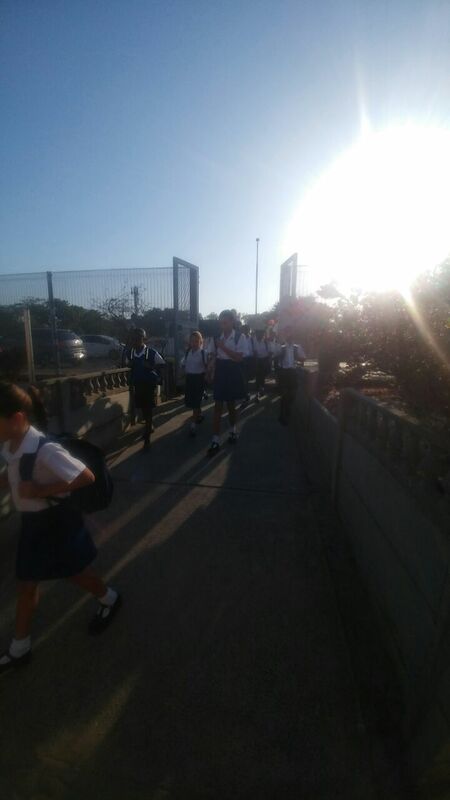 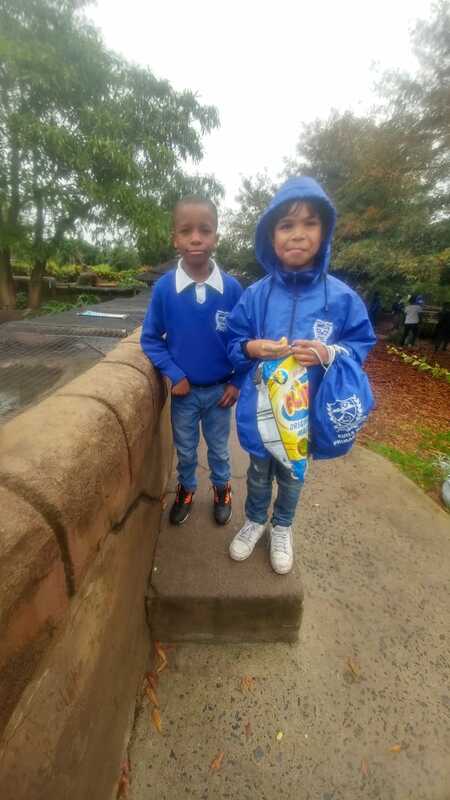 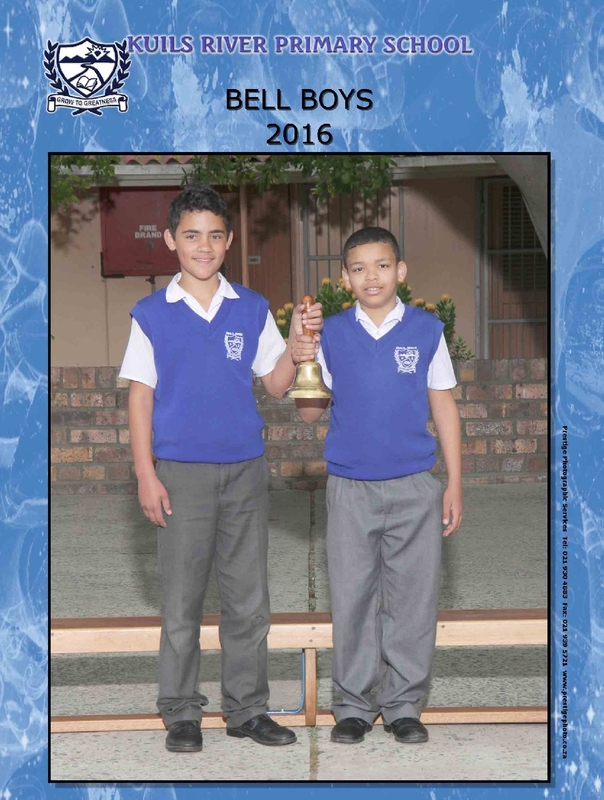 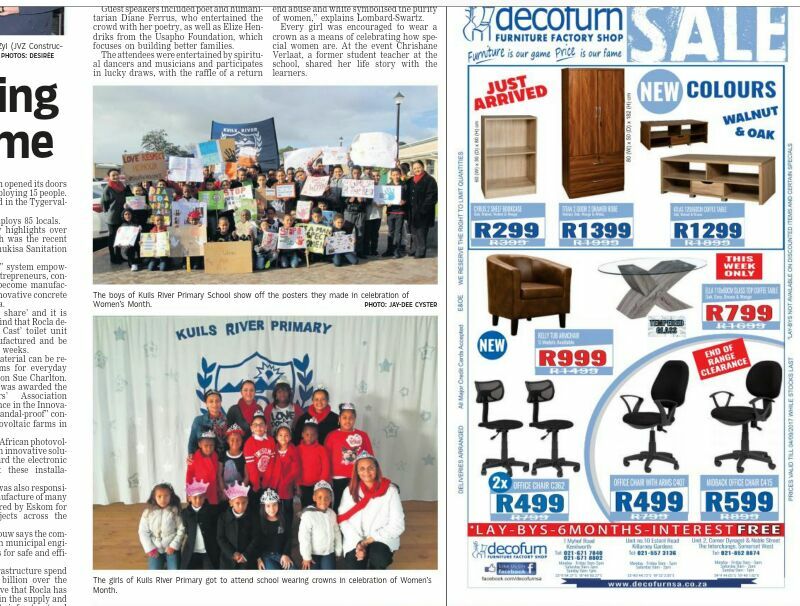 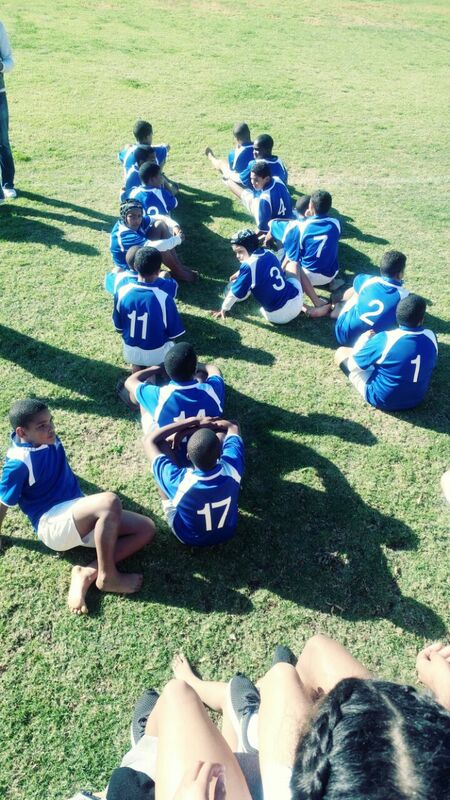 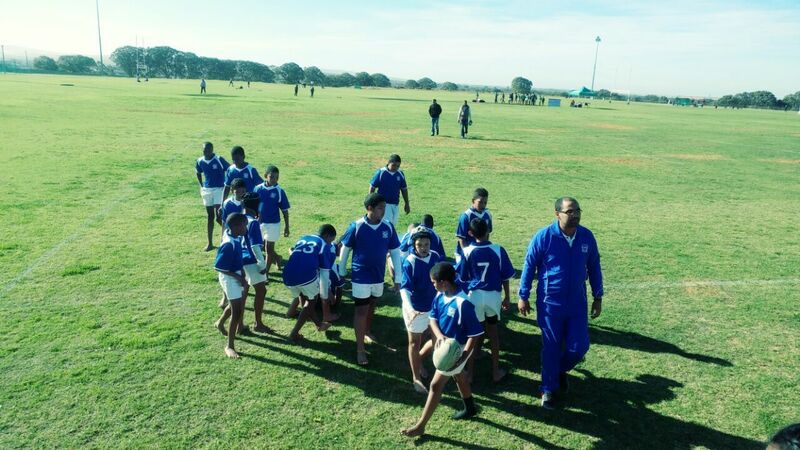 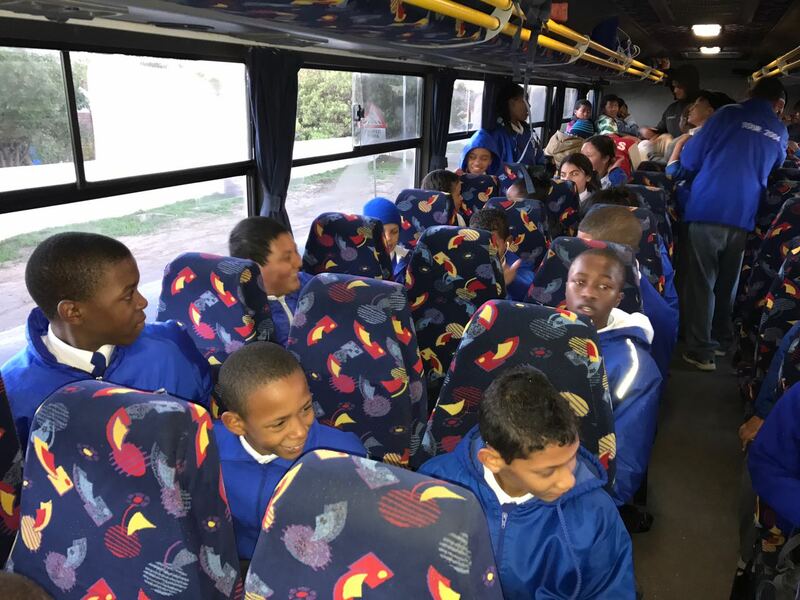 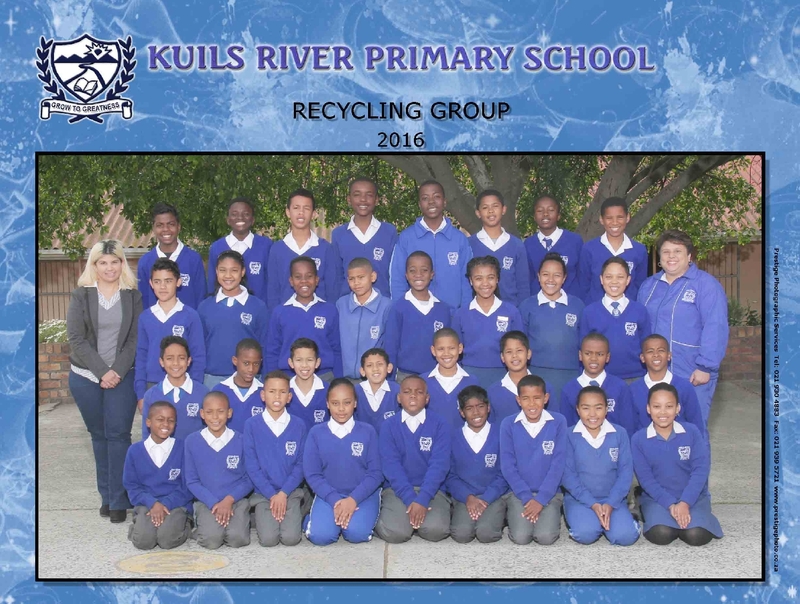 Soccer, Prefects, Scholar Patrol, Rugby, Recycling, Newspaper, Netball, GroupReading, Flag, Choir, Chess Team, Bell Boys and Arts and Crafts. 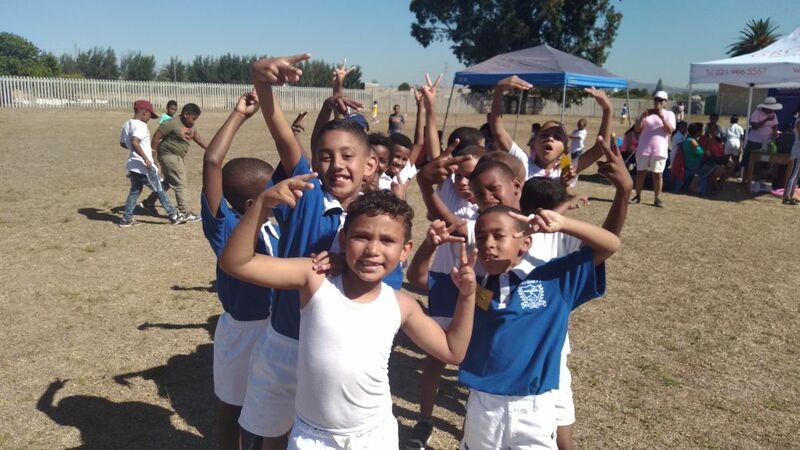 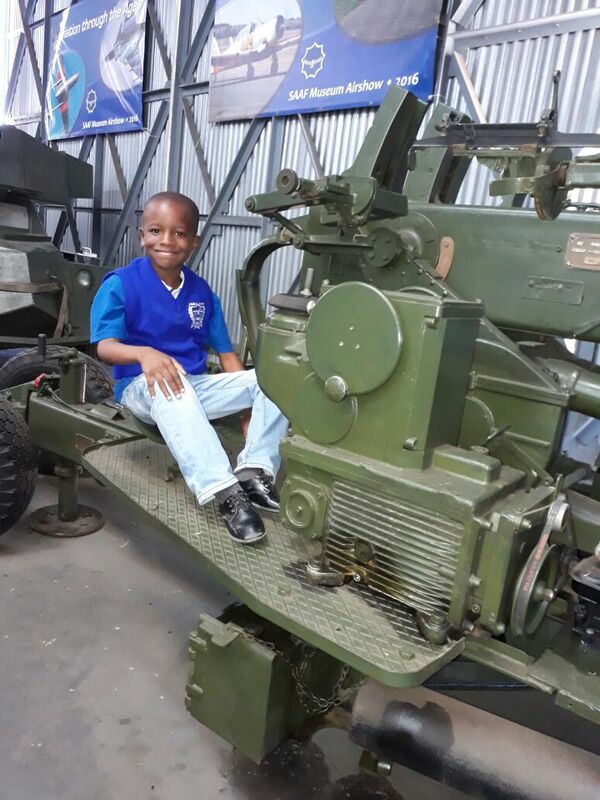 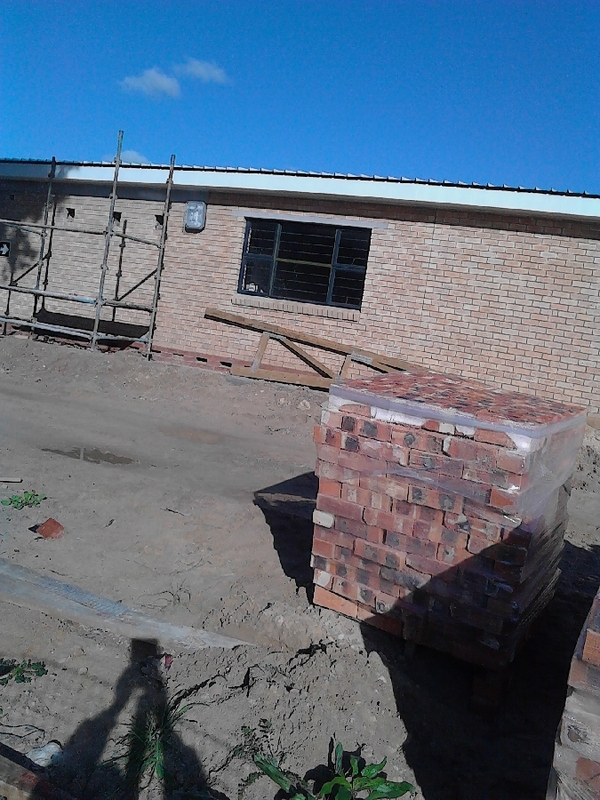 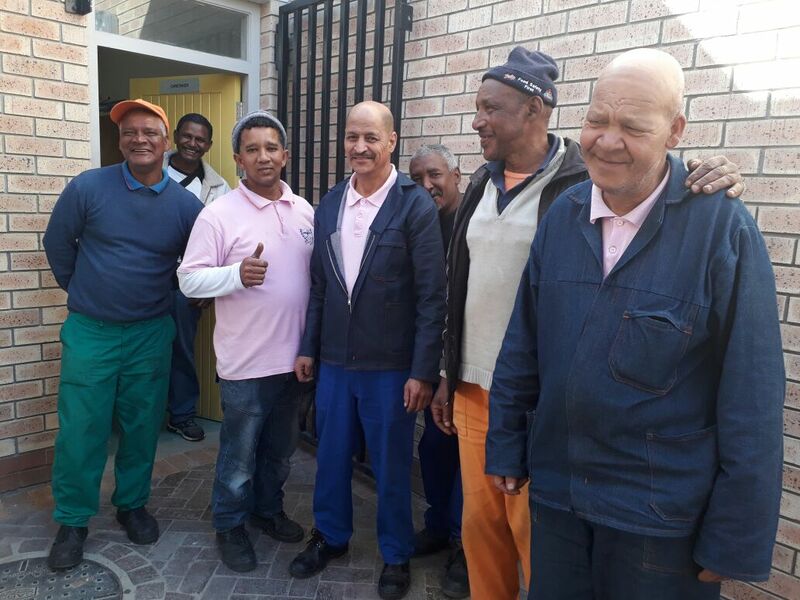 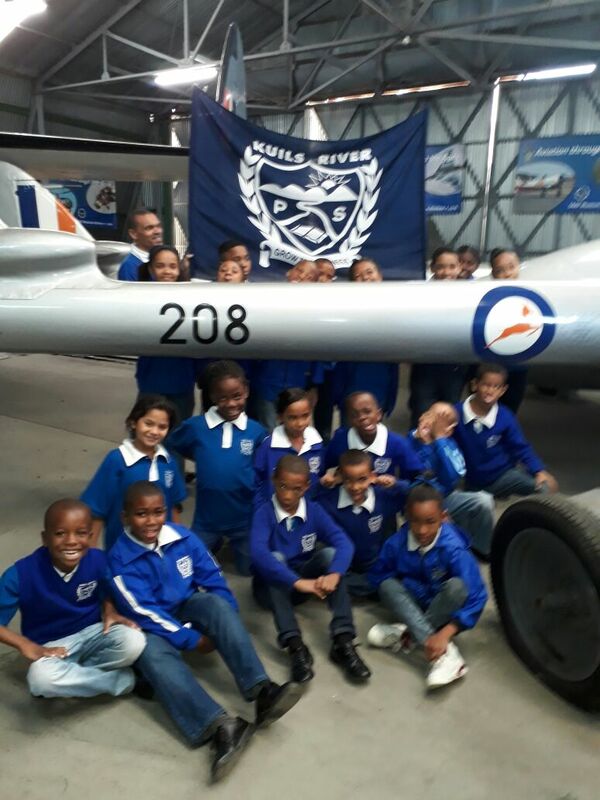 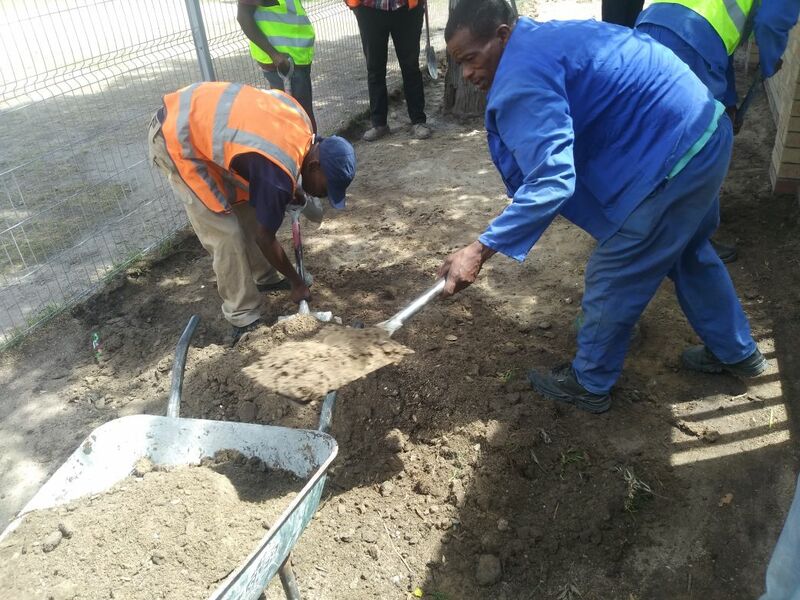 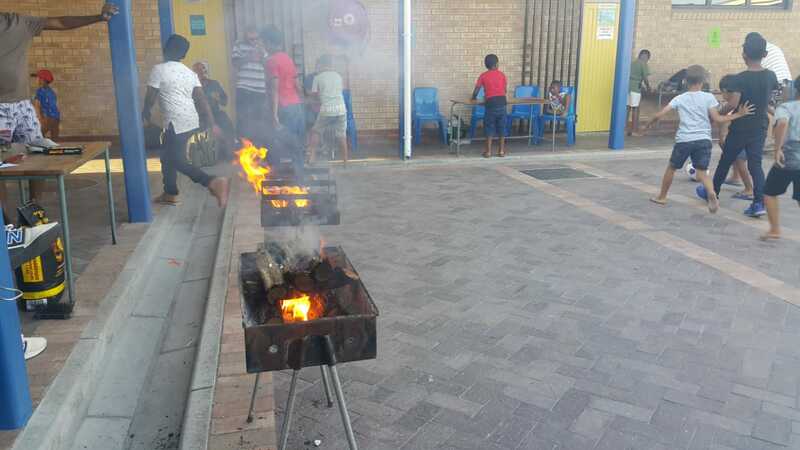 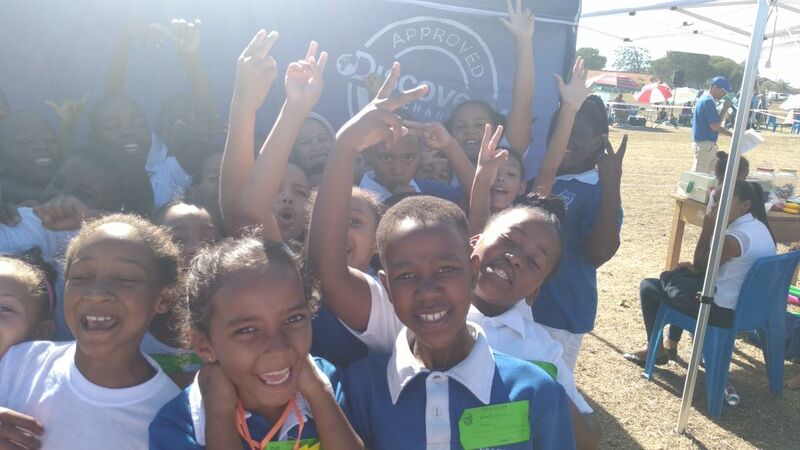 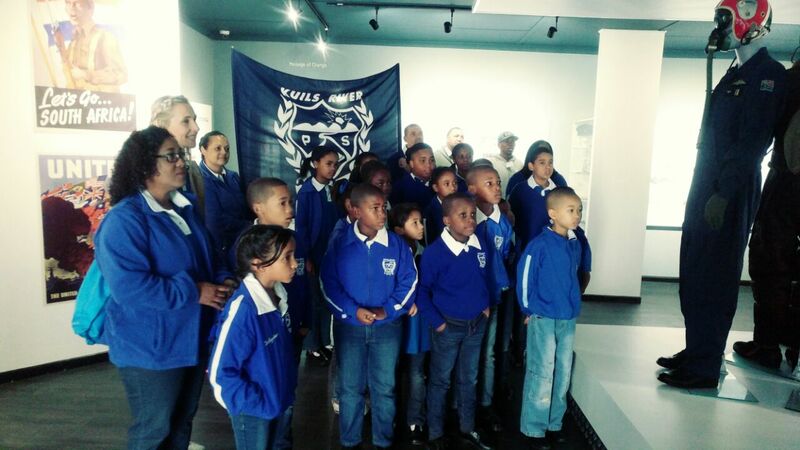 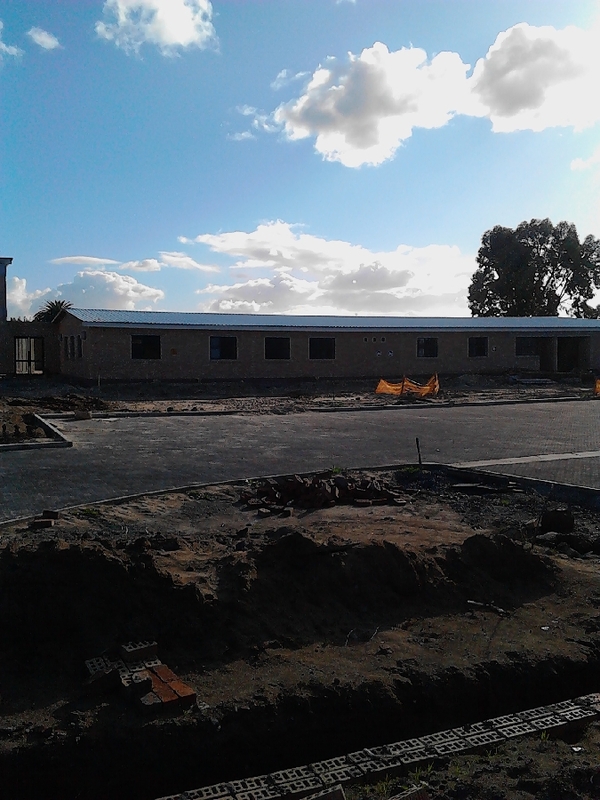 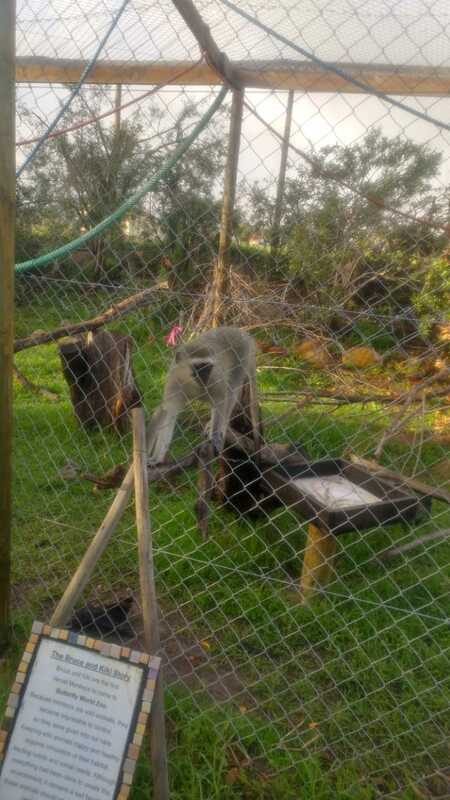 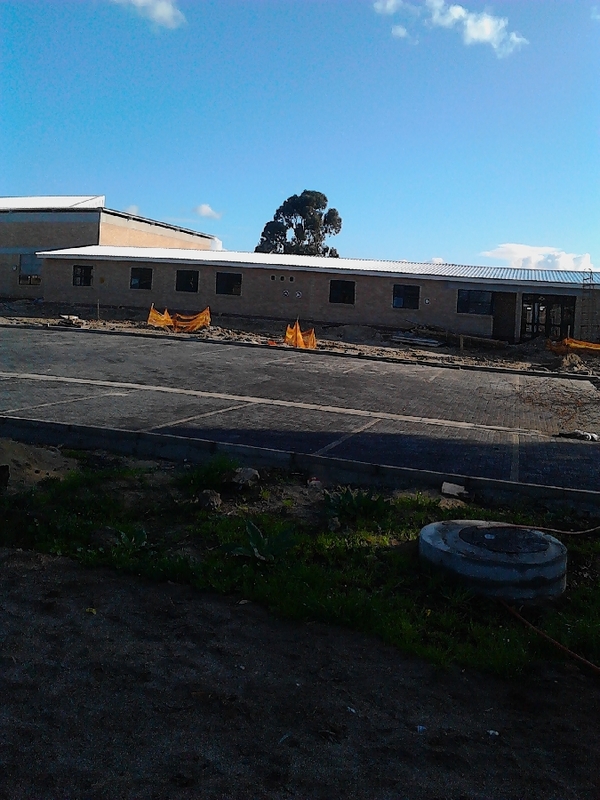 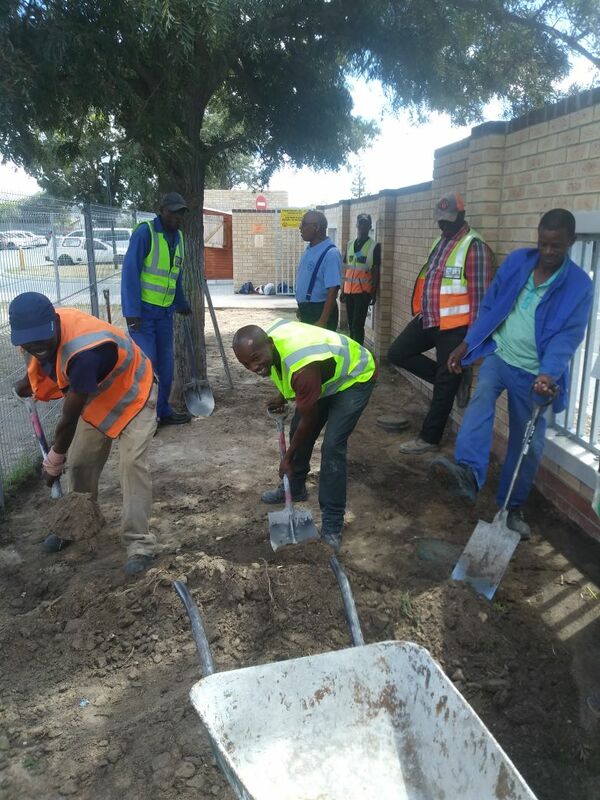 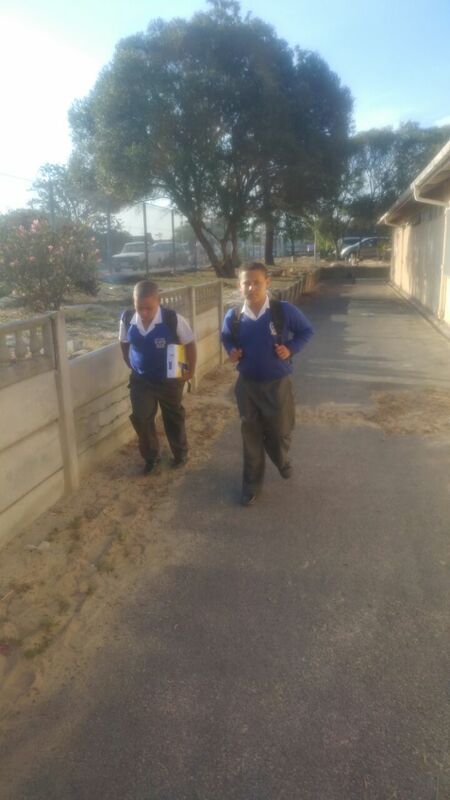 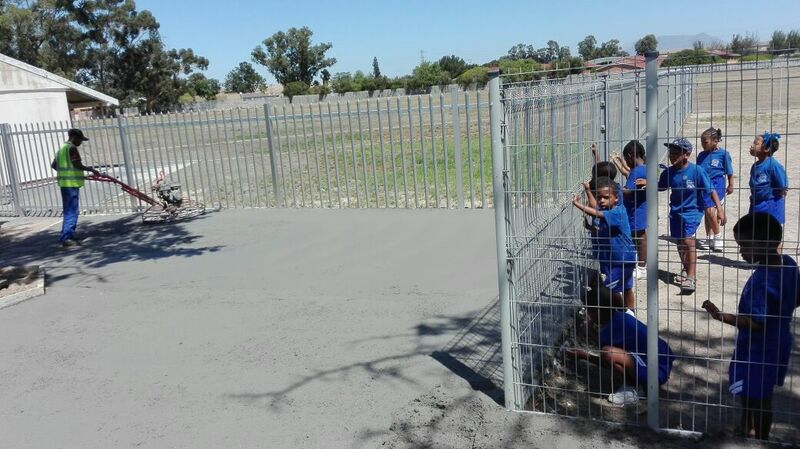 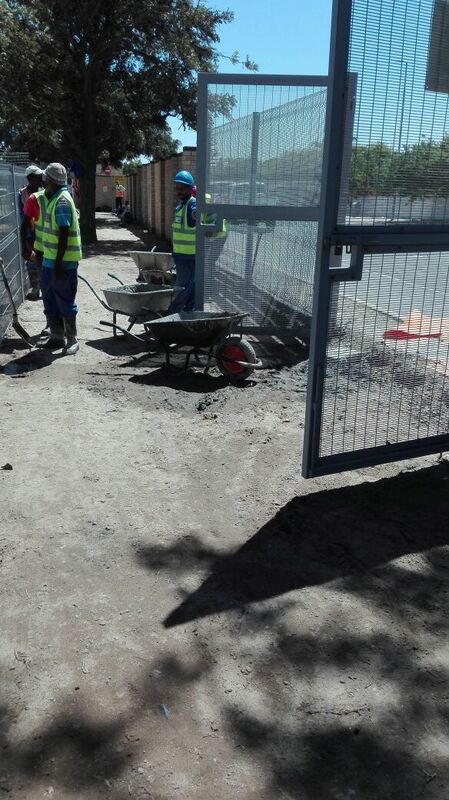 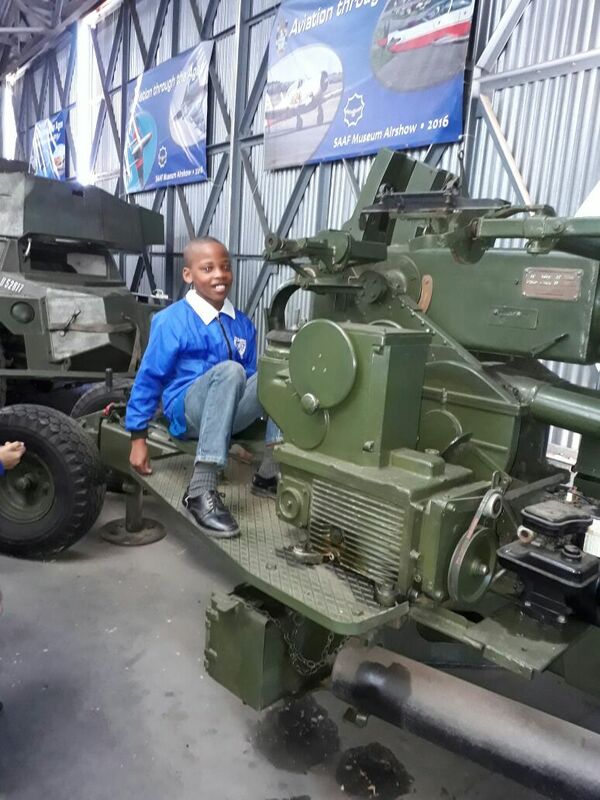 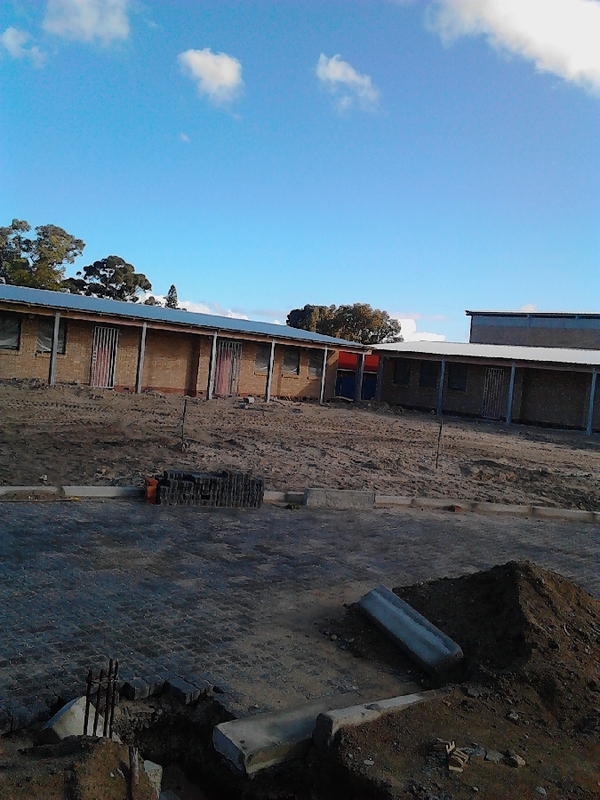 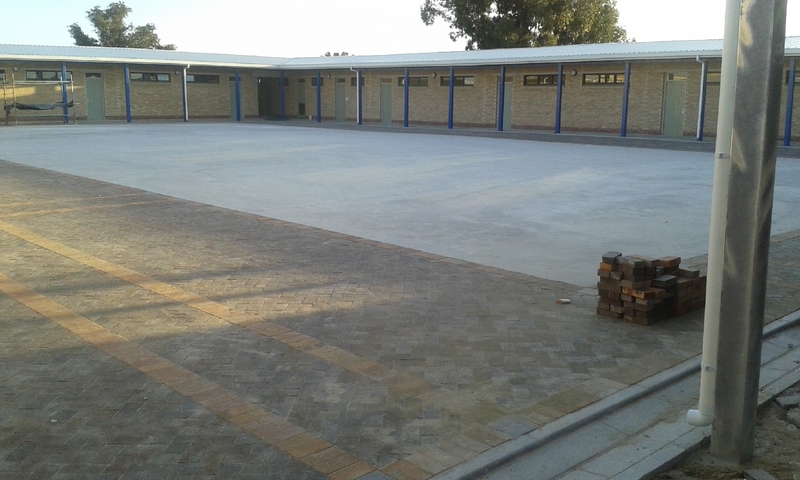 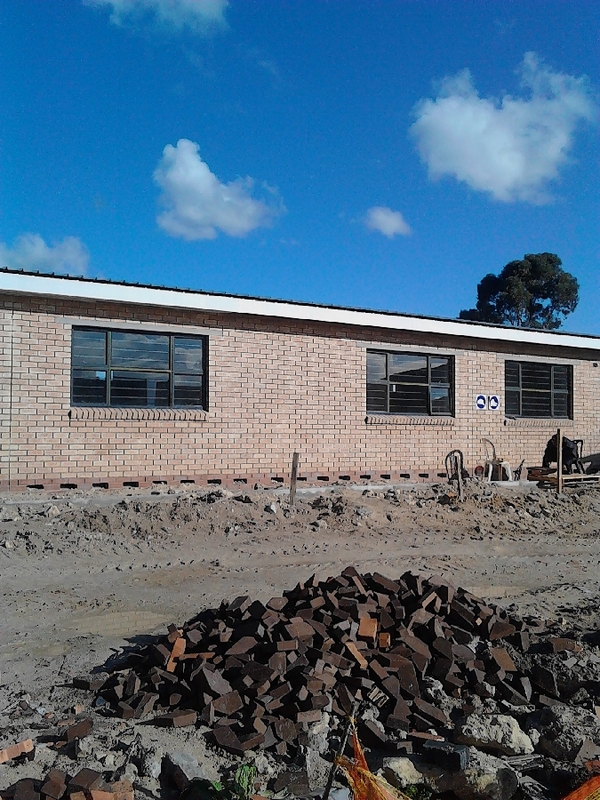 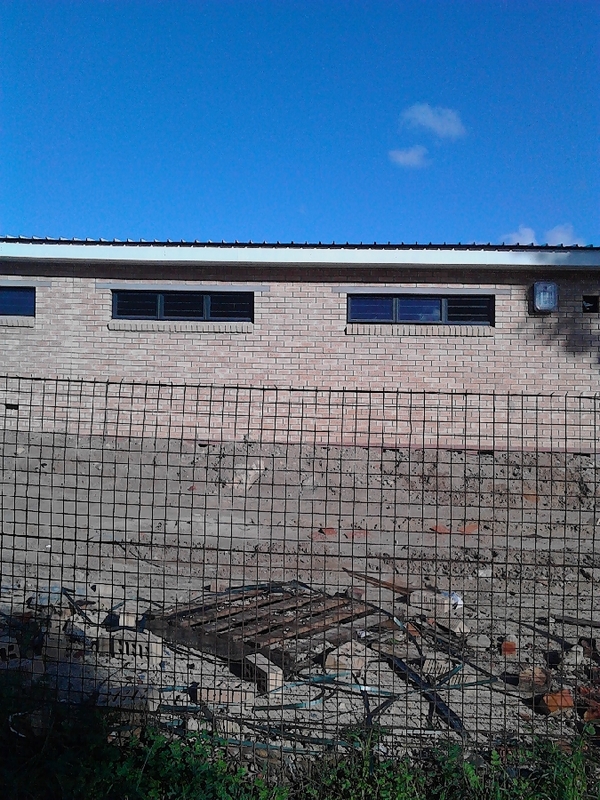 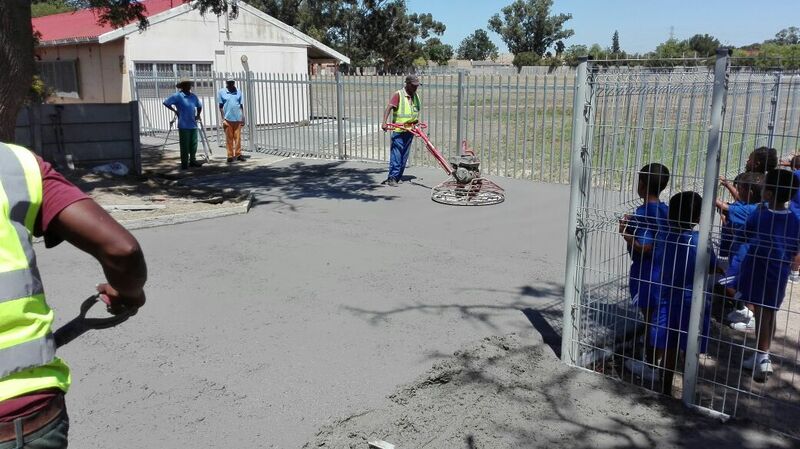 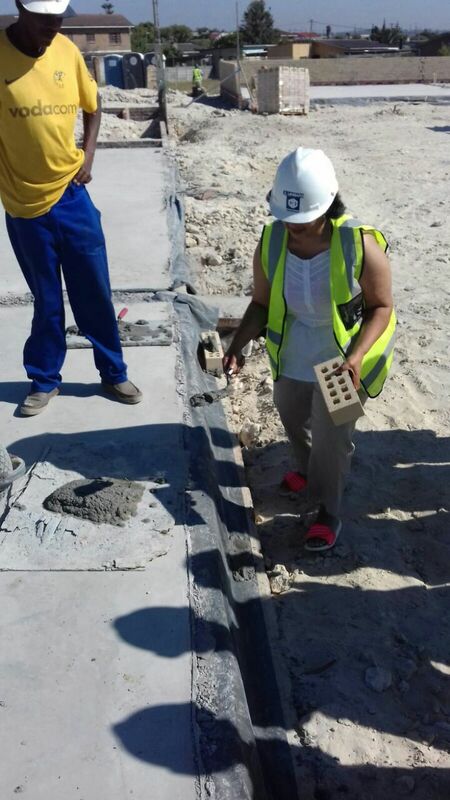 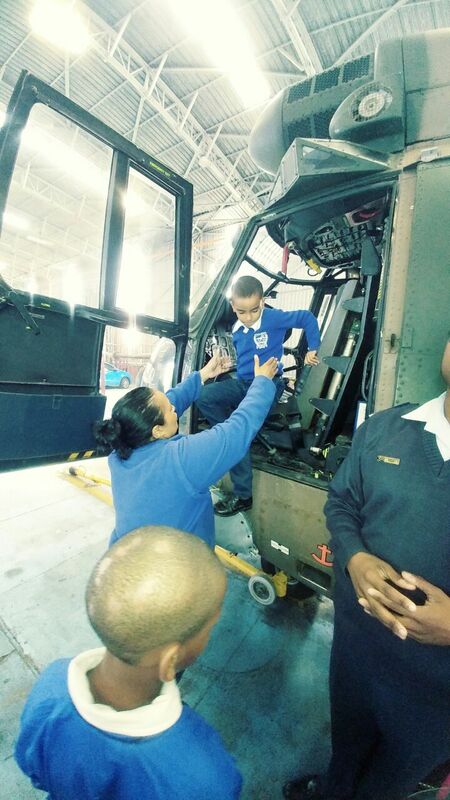 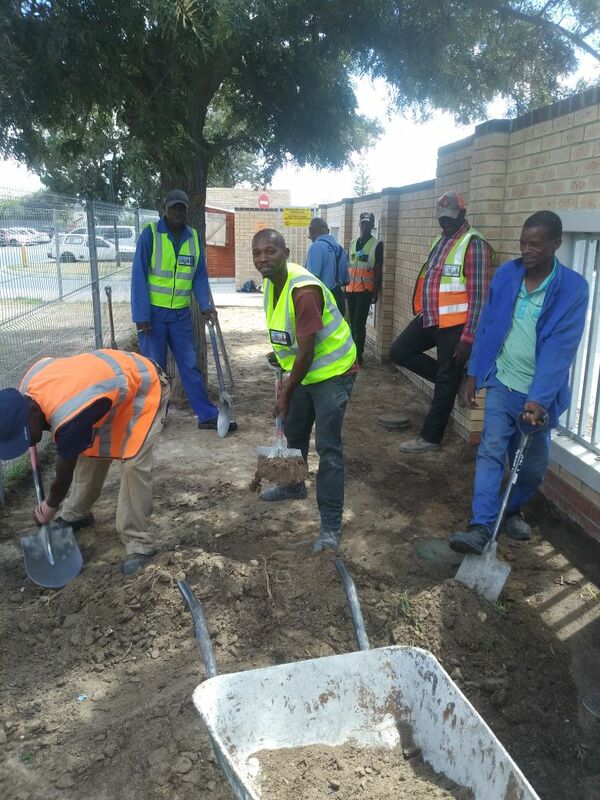 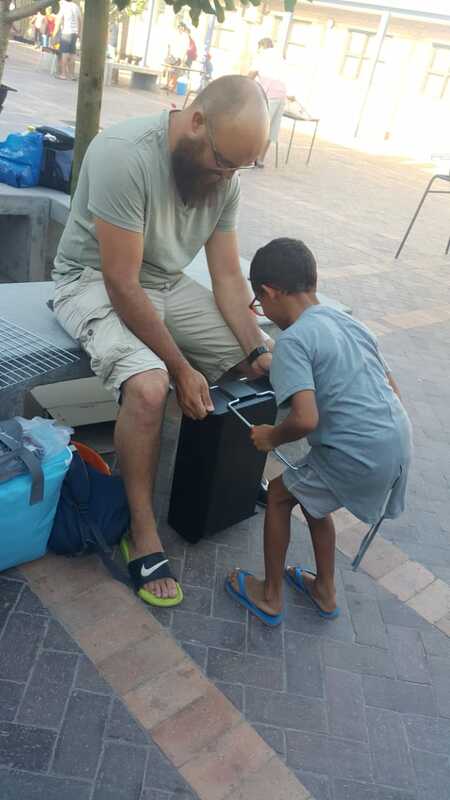 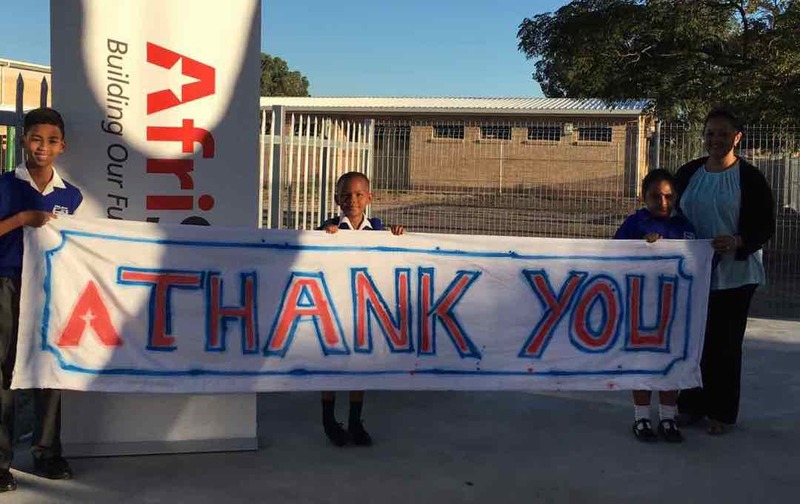 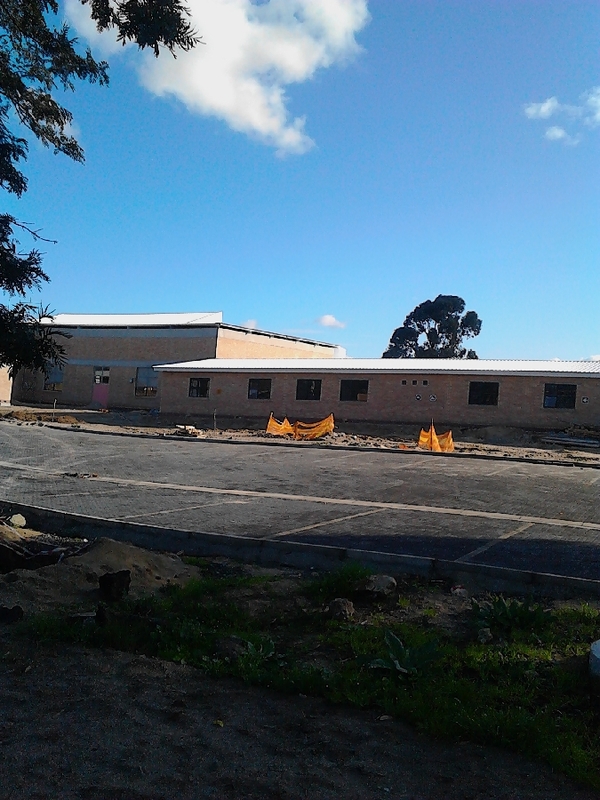 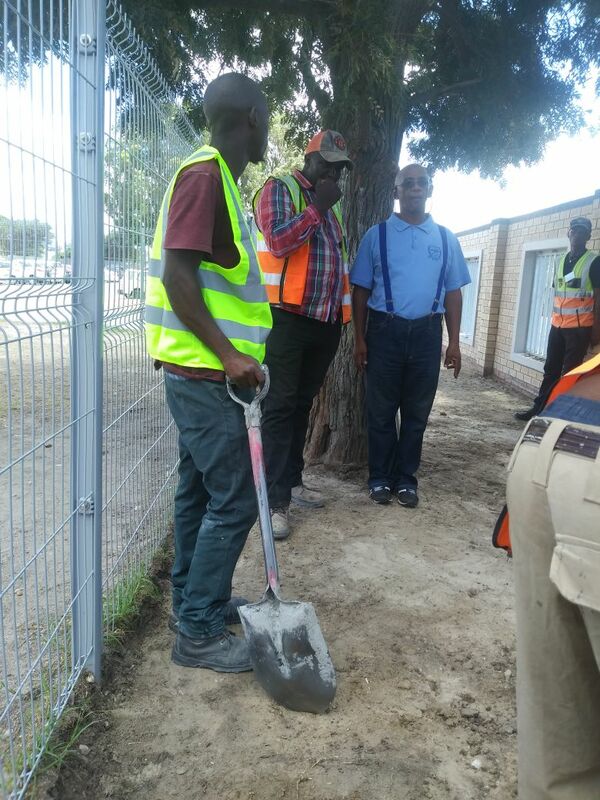 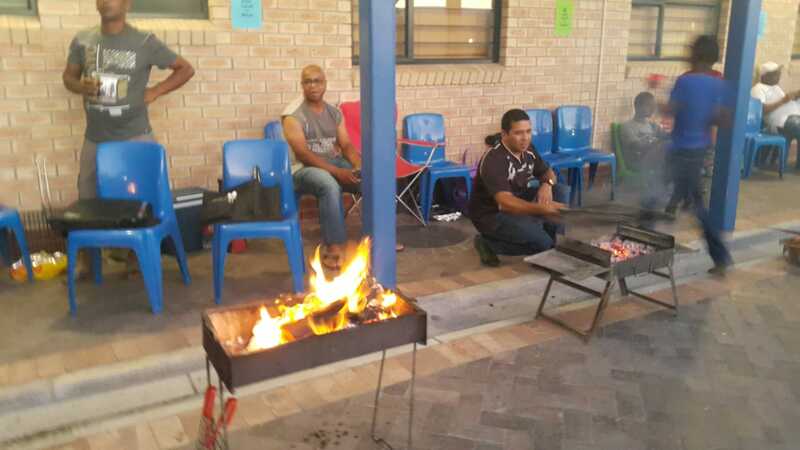 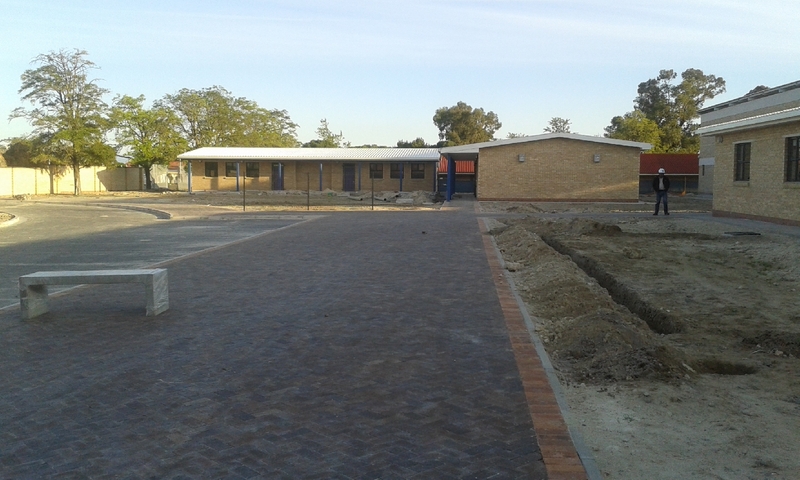 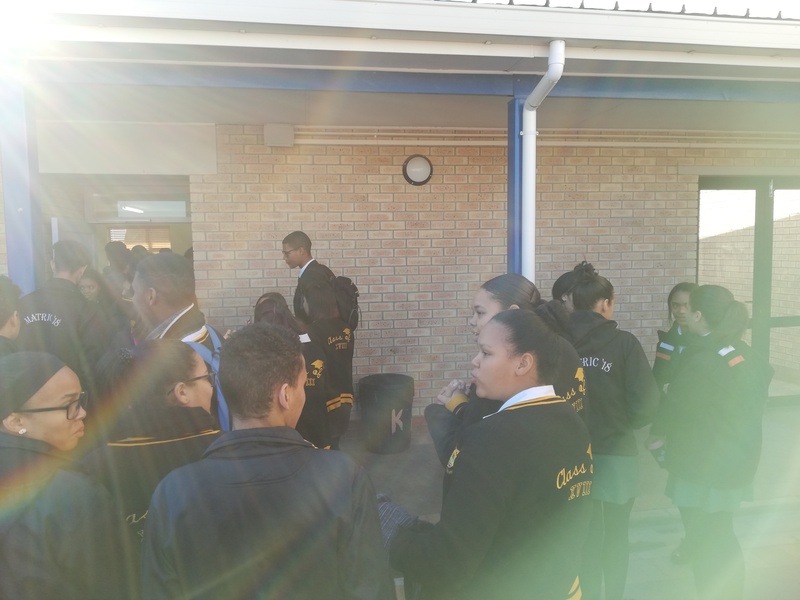 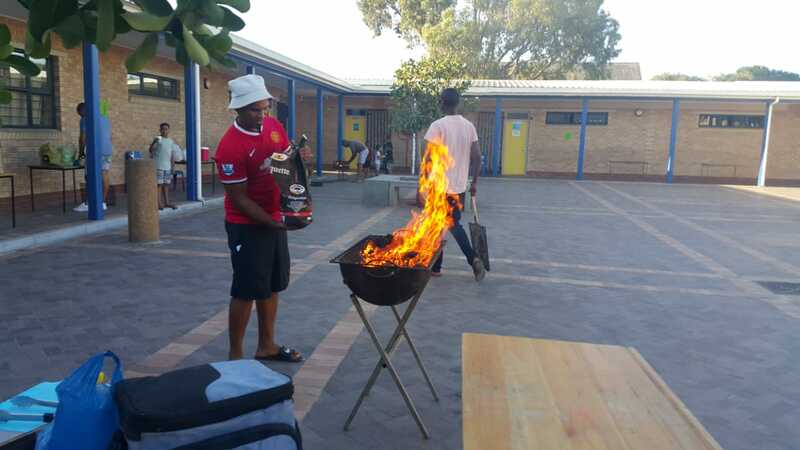 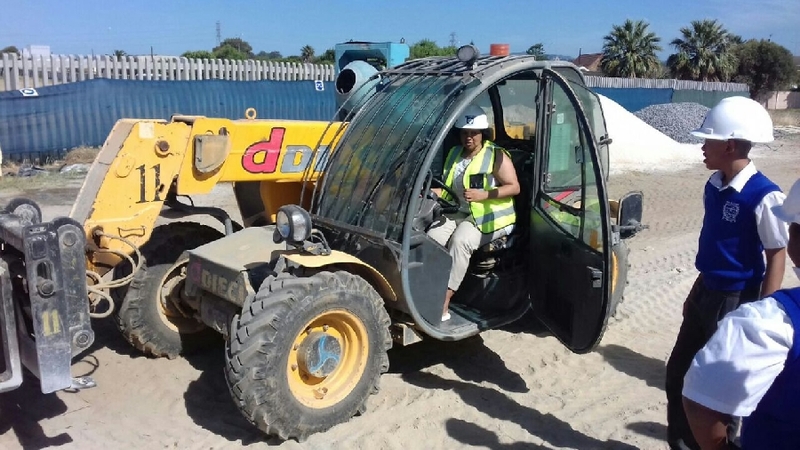 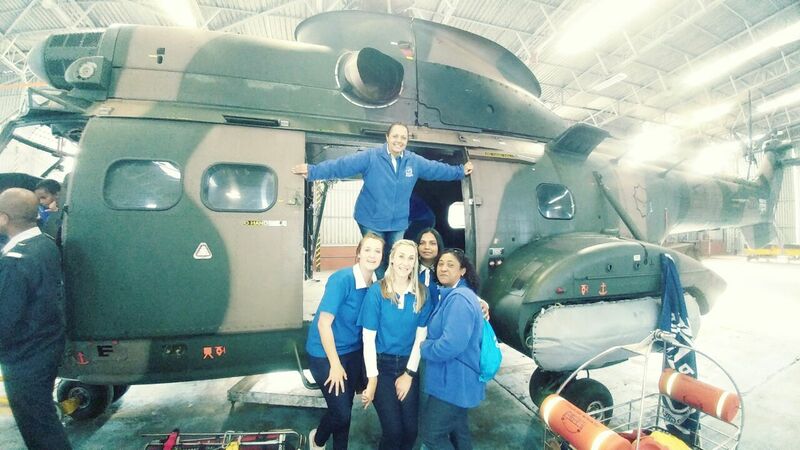 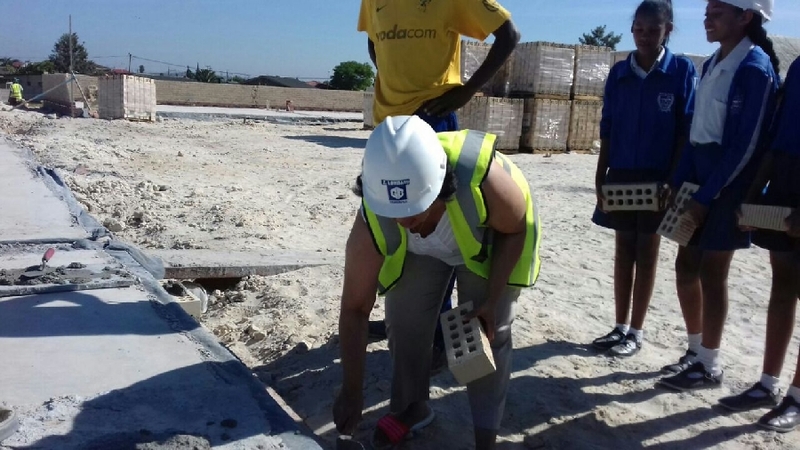 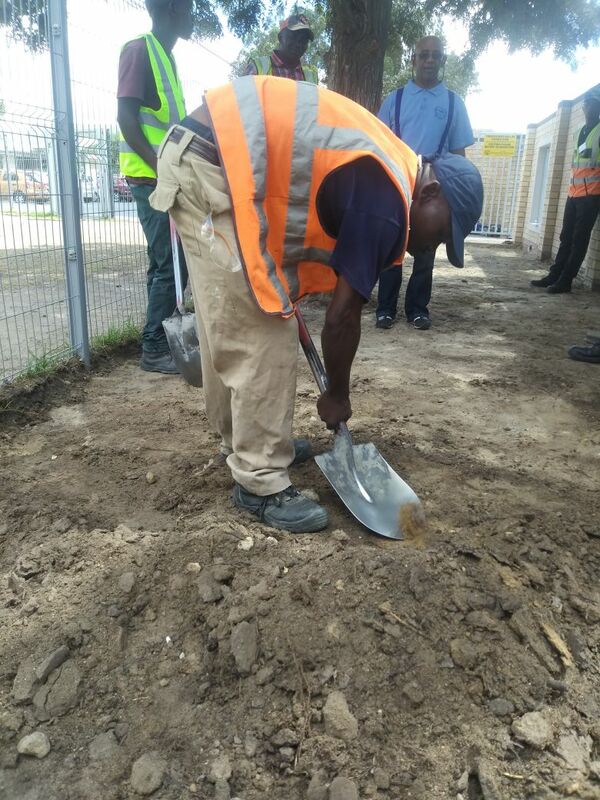 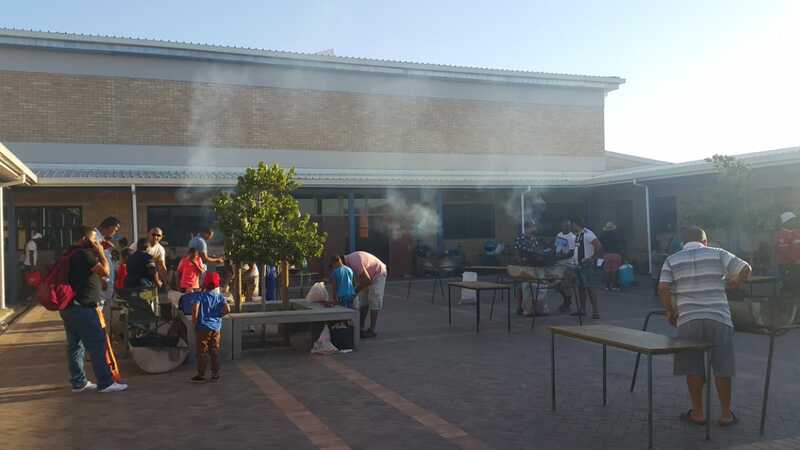 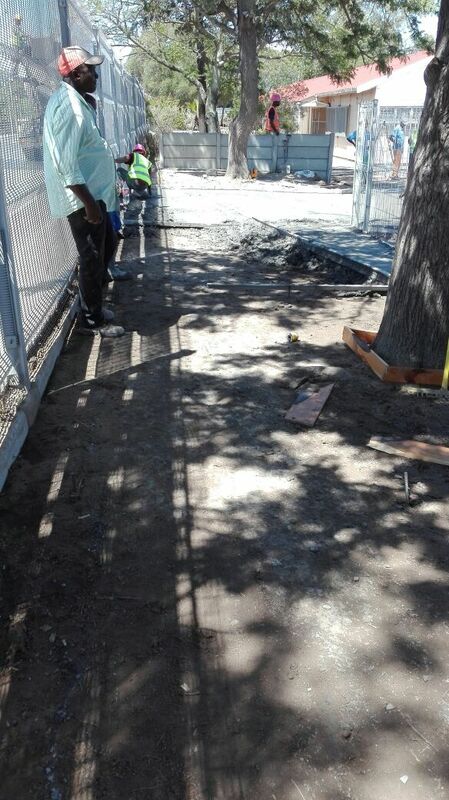 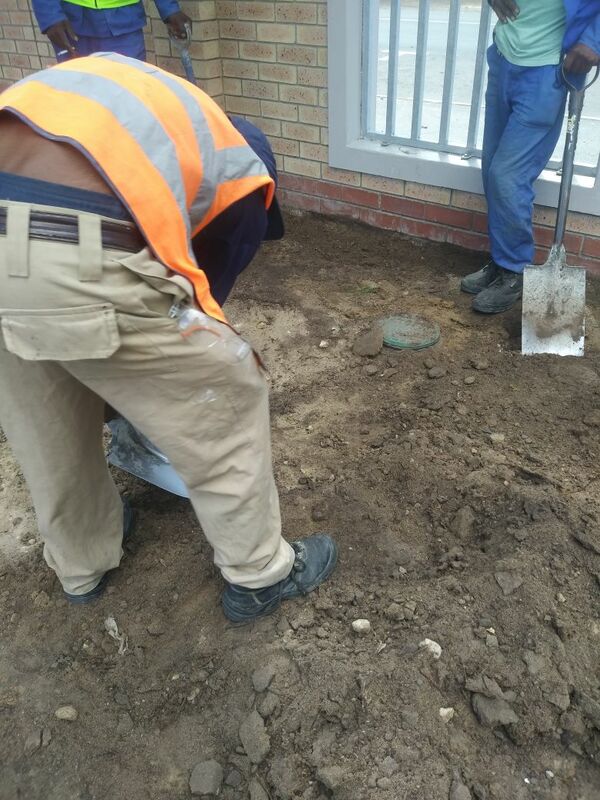 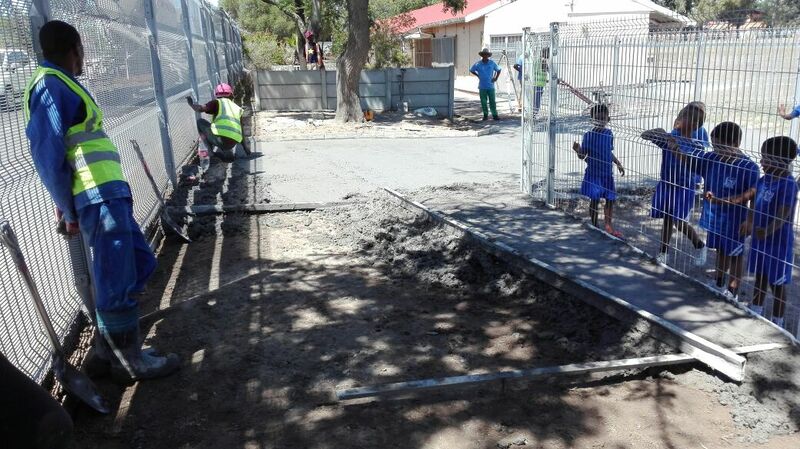 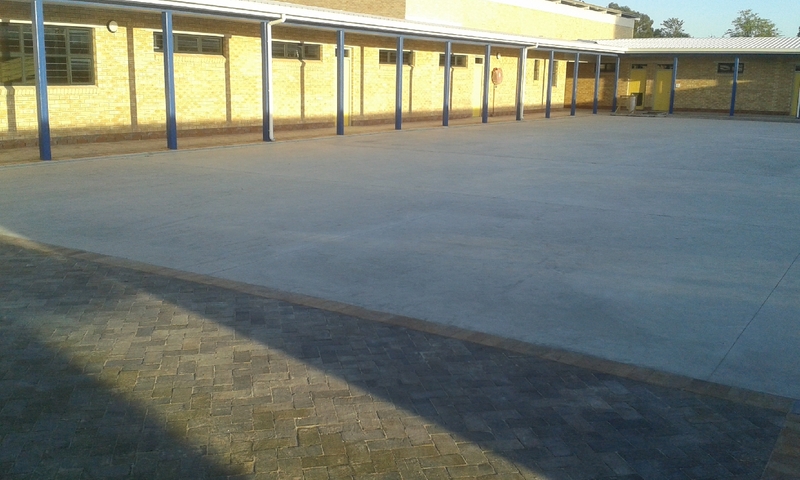 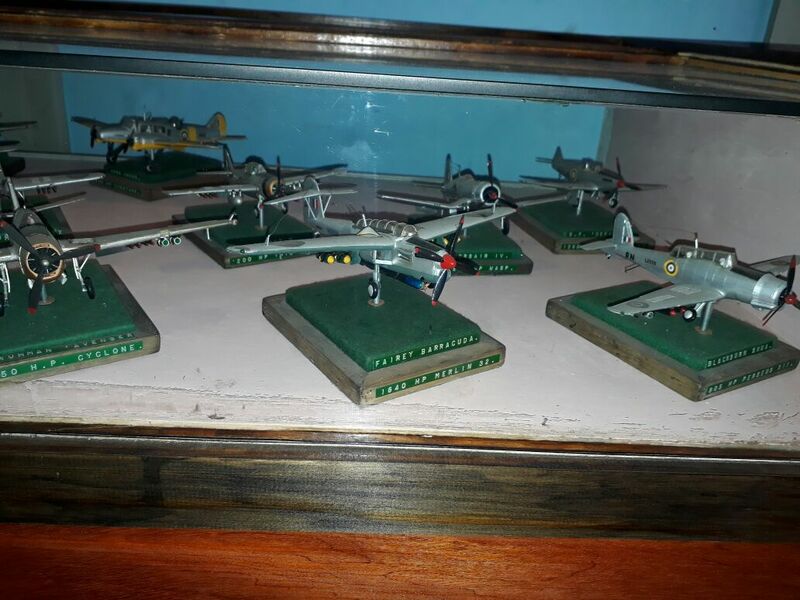 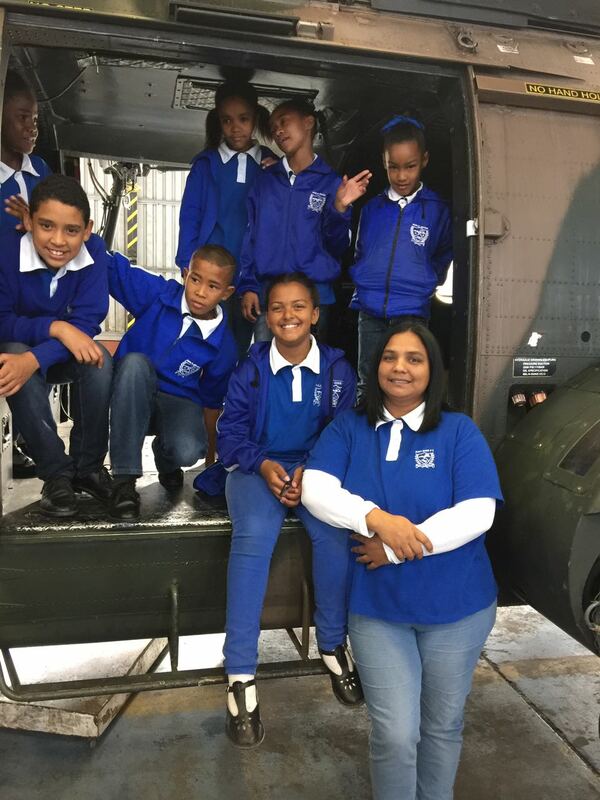 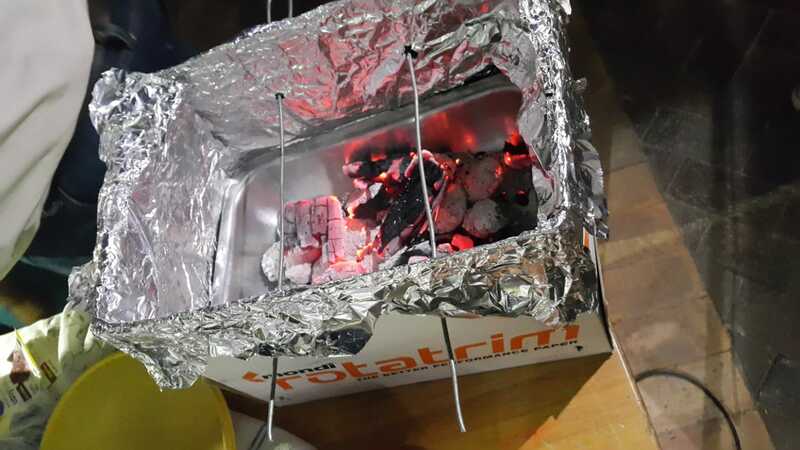 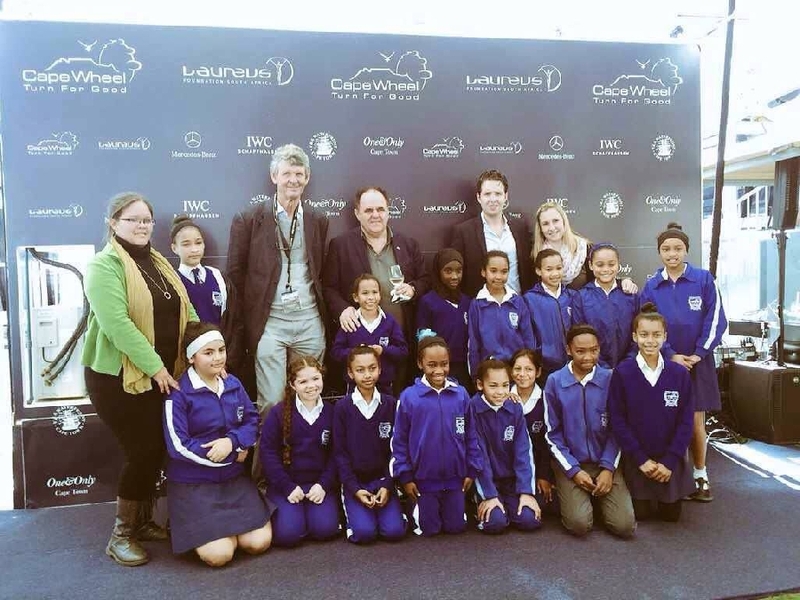 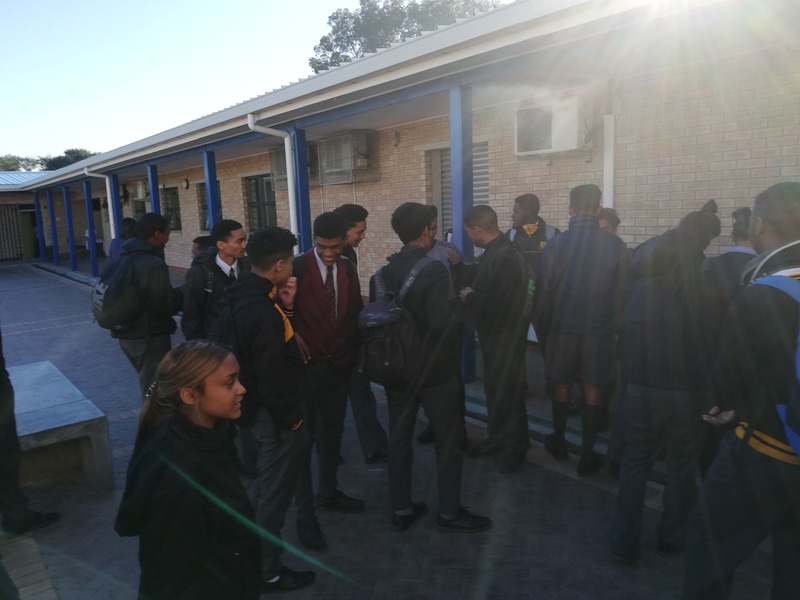 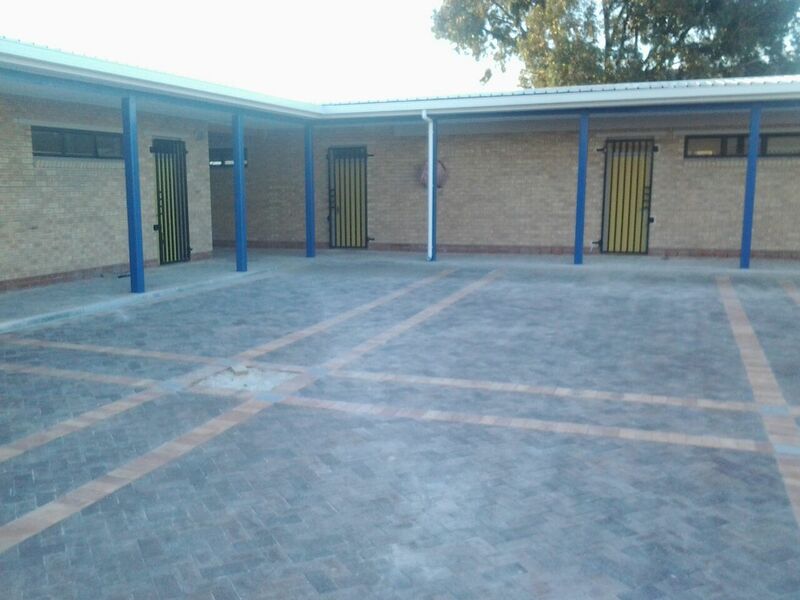 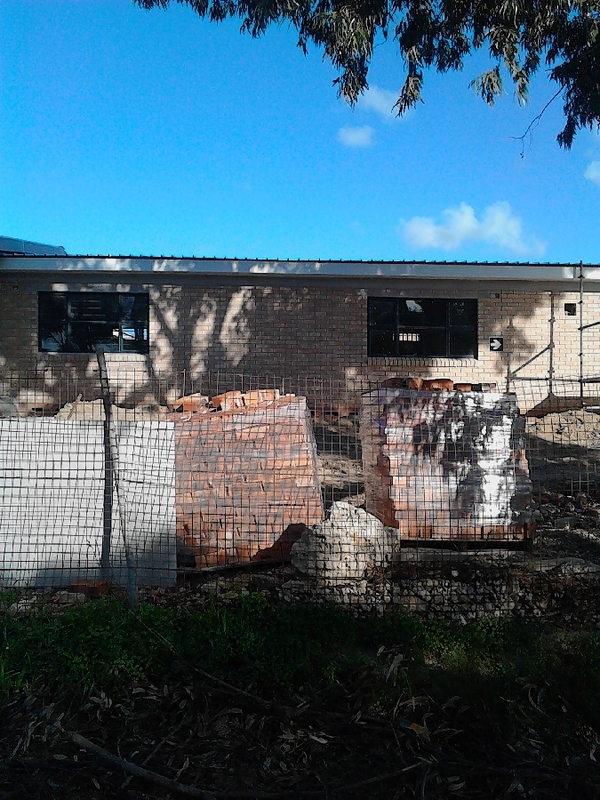 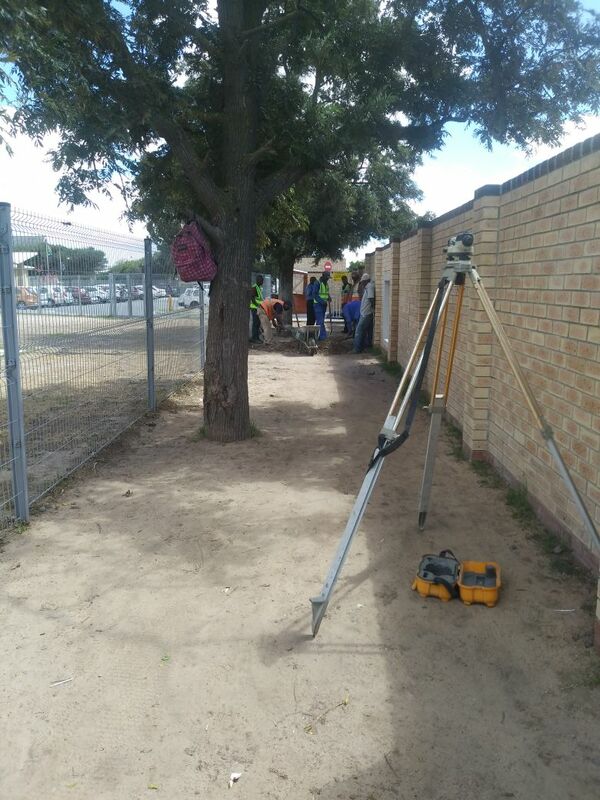 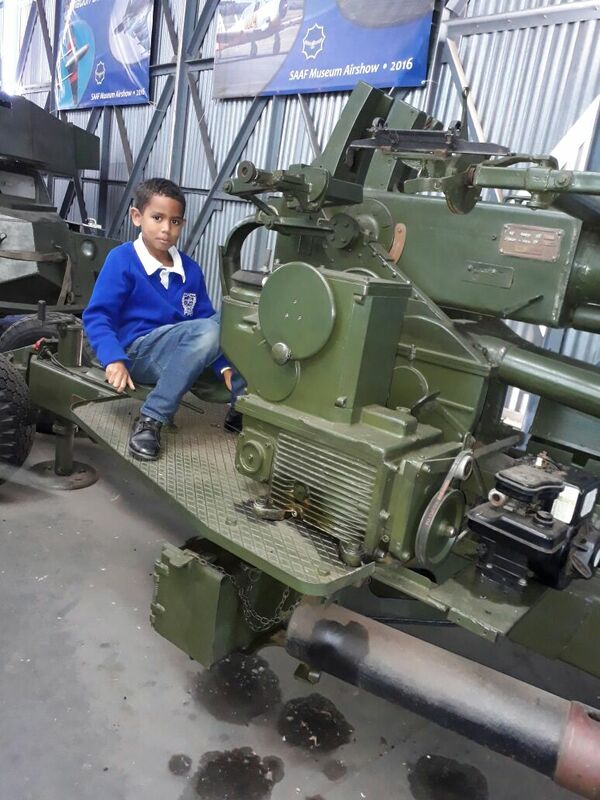 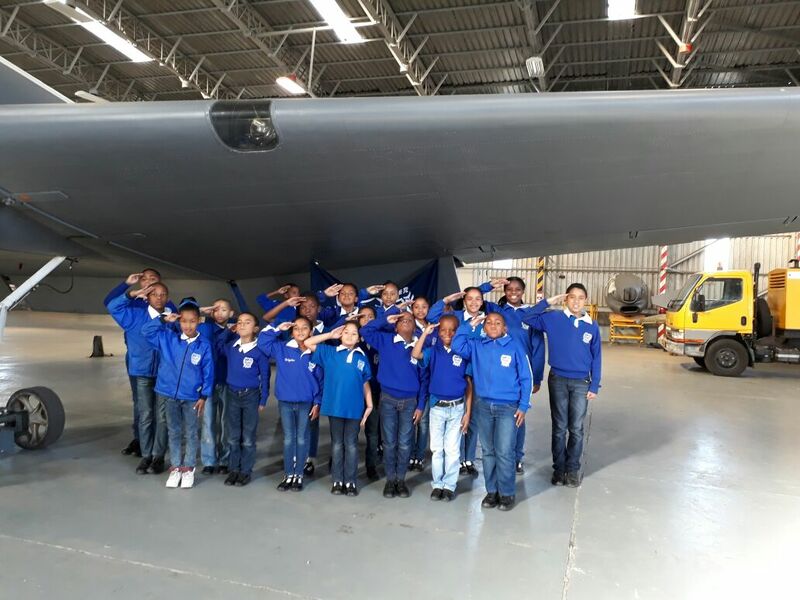 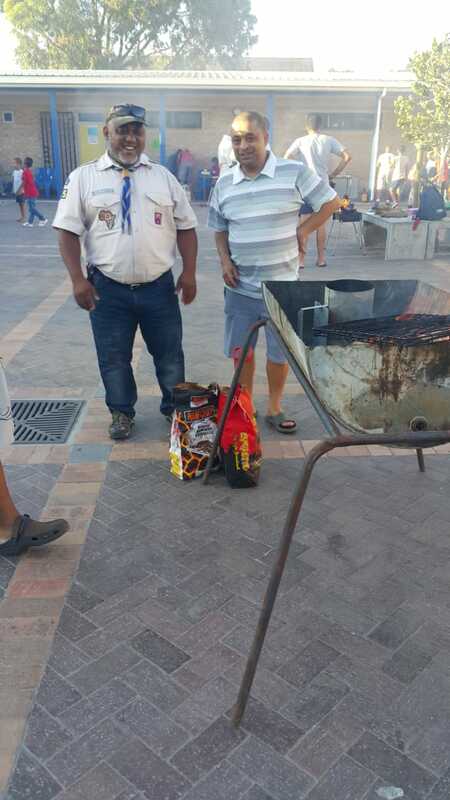 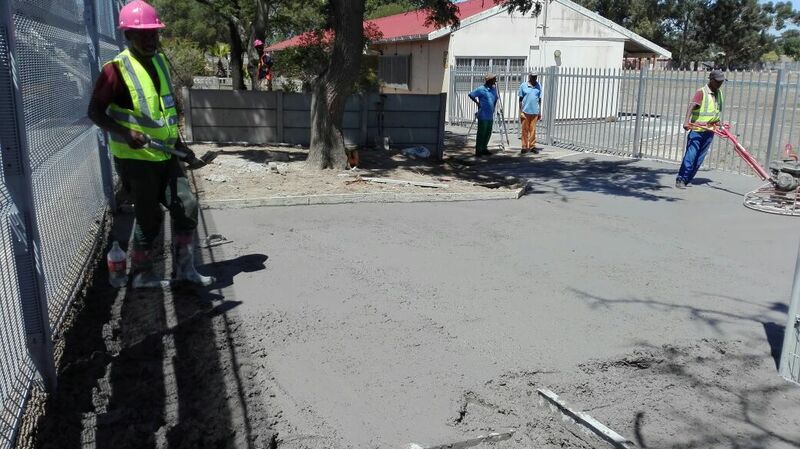 The school want to thank Afrisam with the donation towards fixing our paveway. 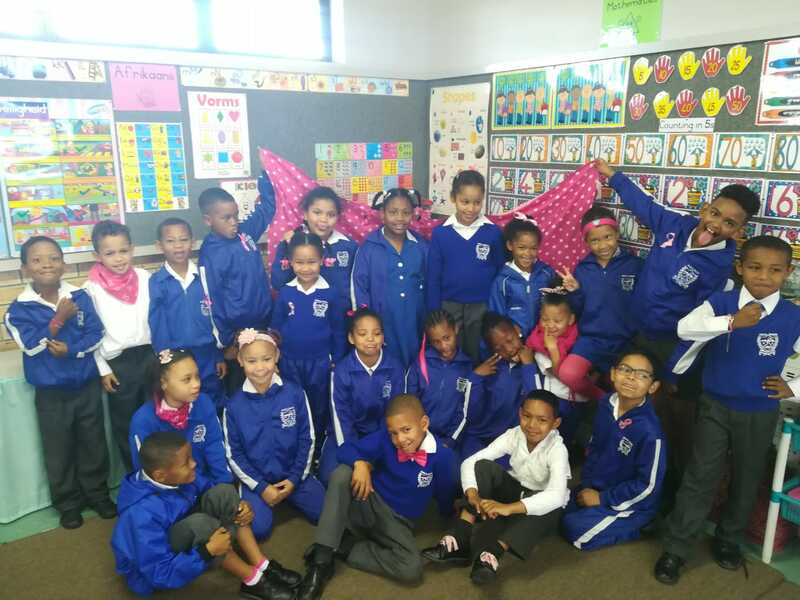 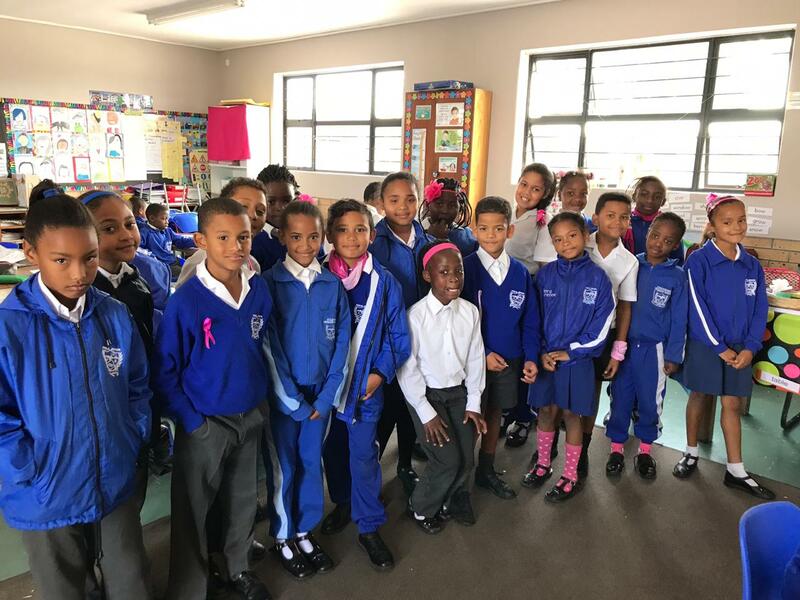 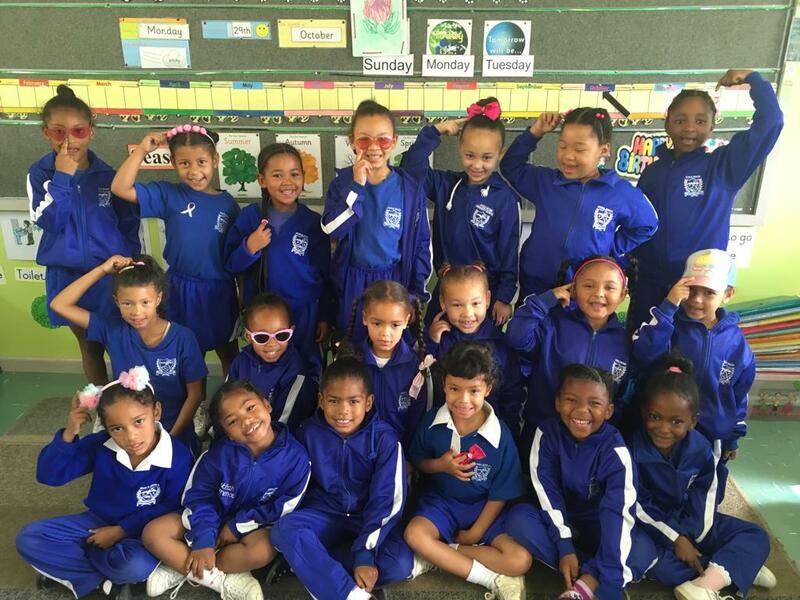 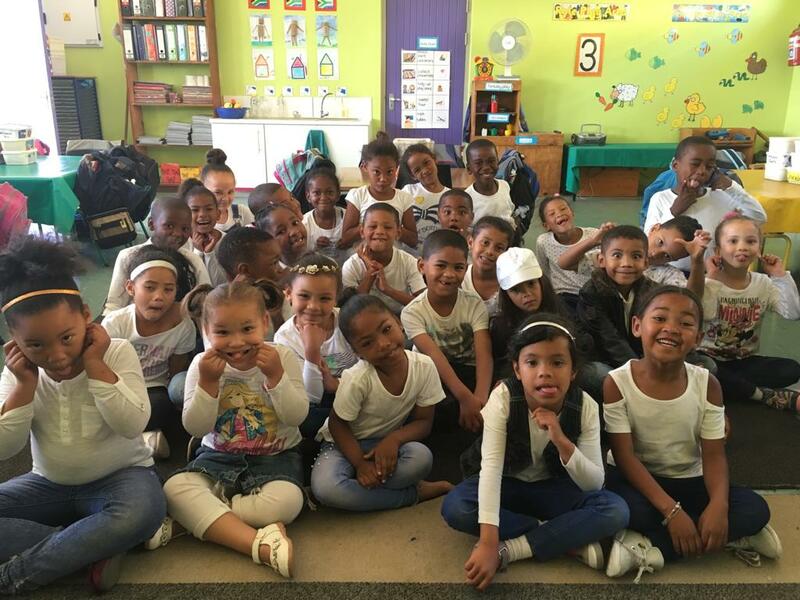 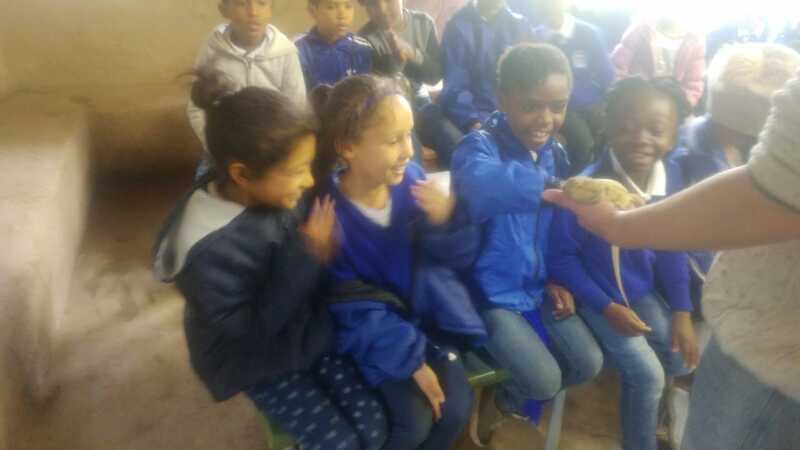 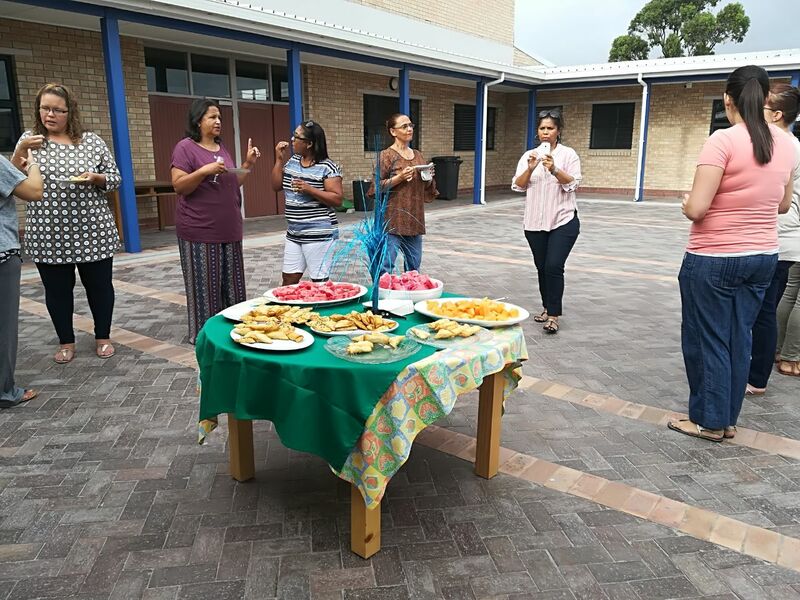 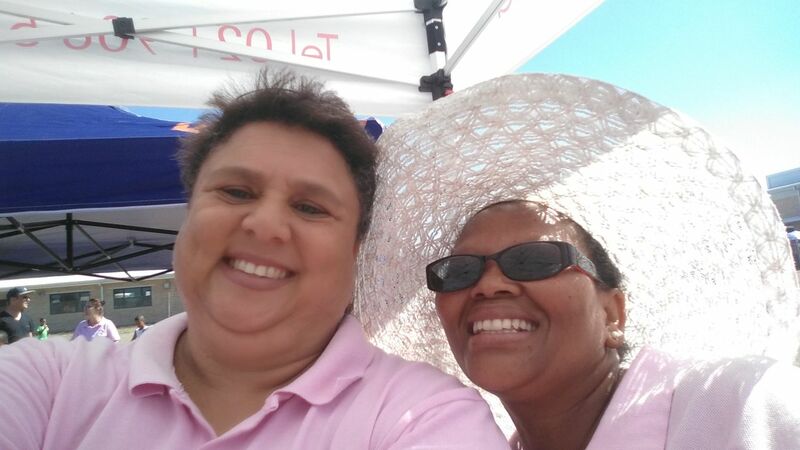 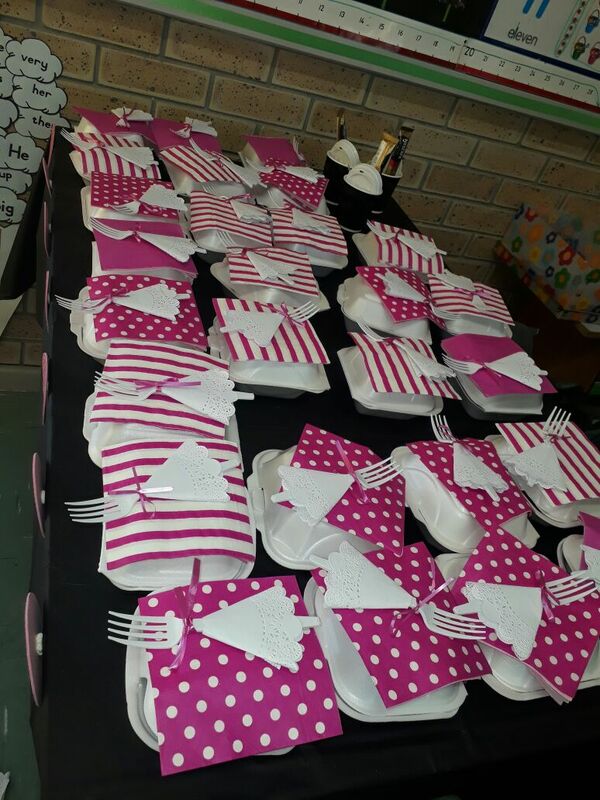 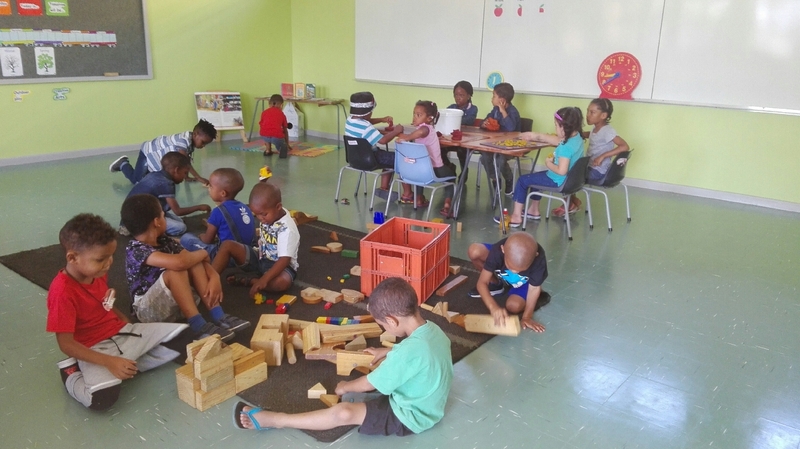 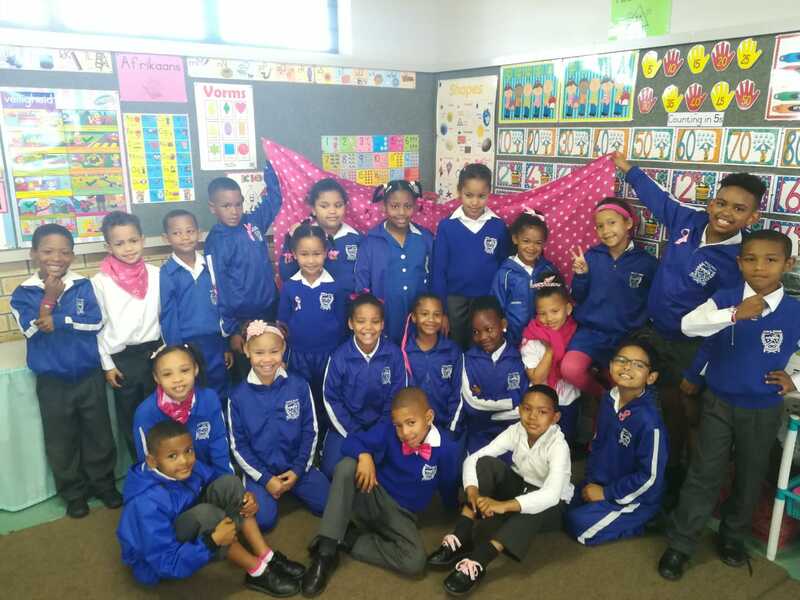 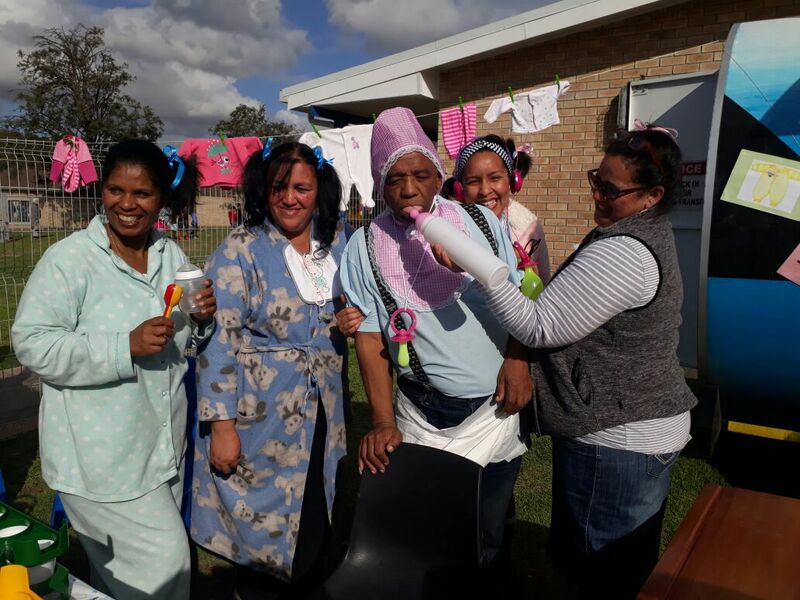 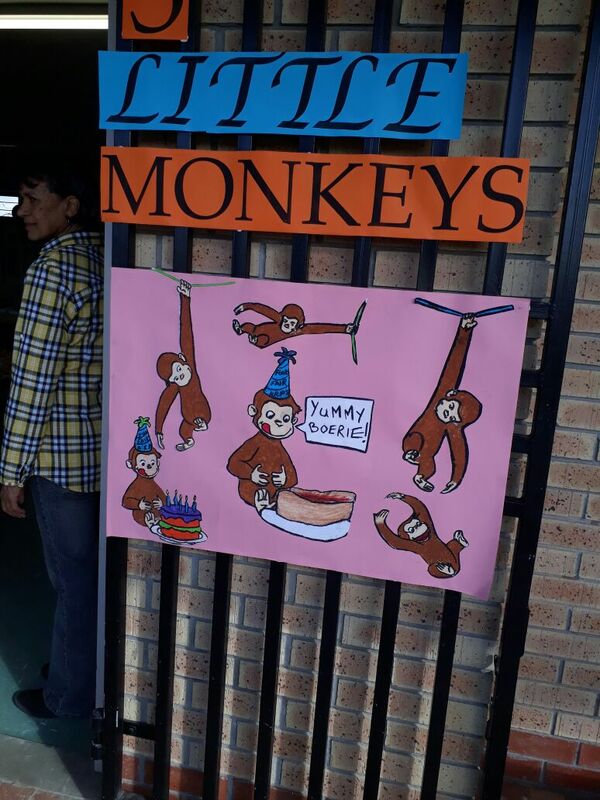 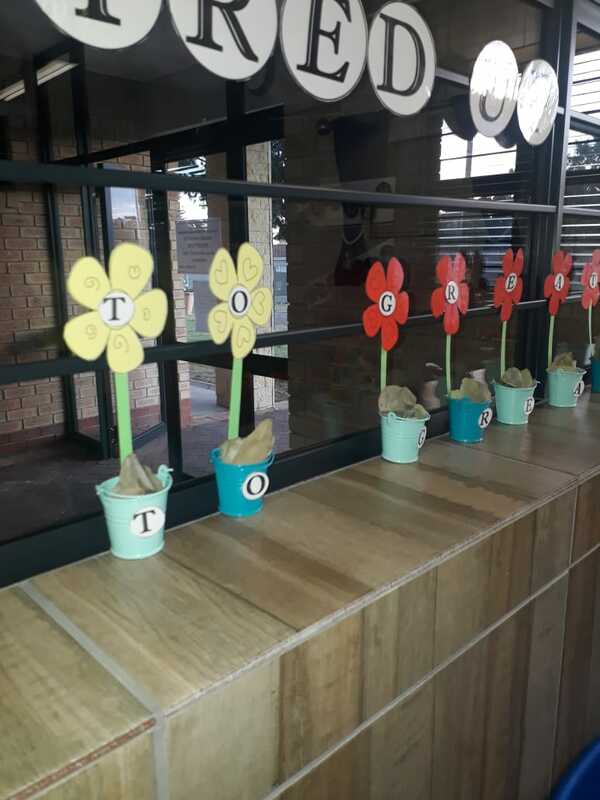 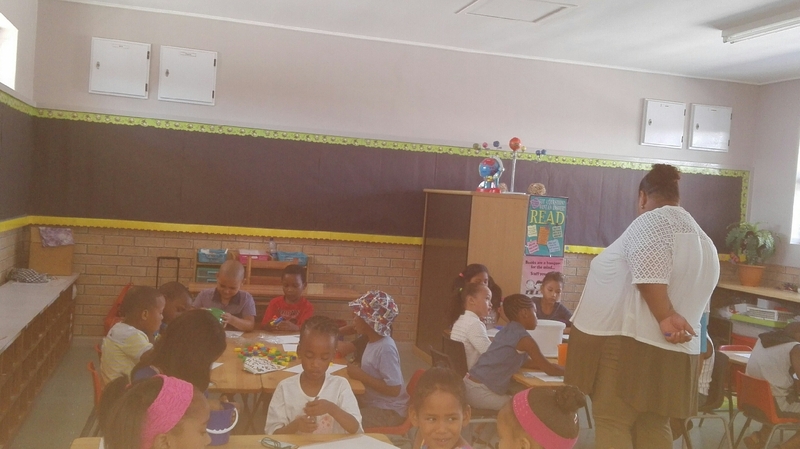 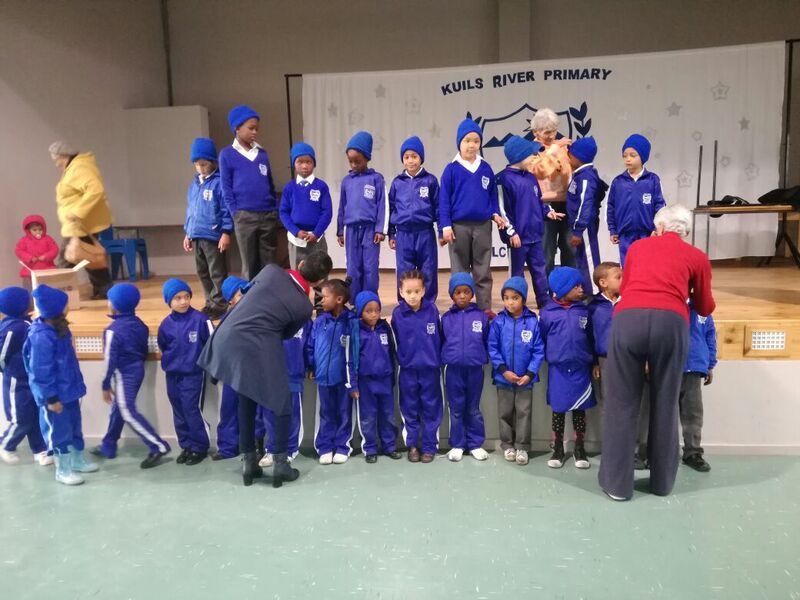 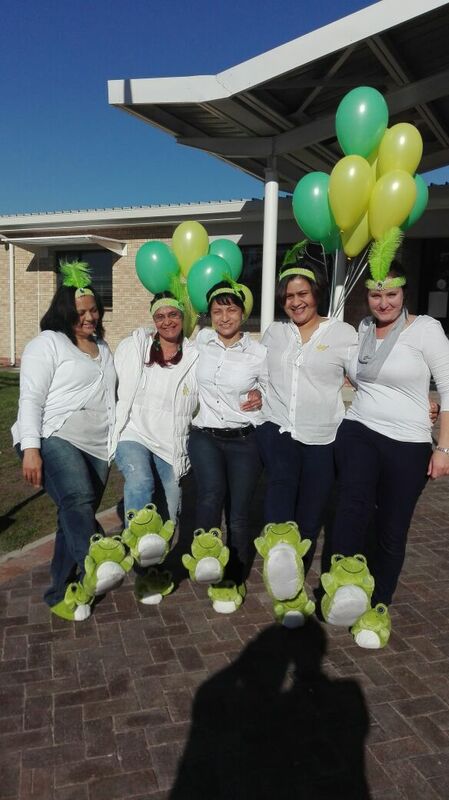 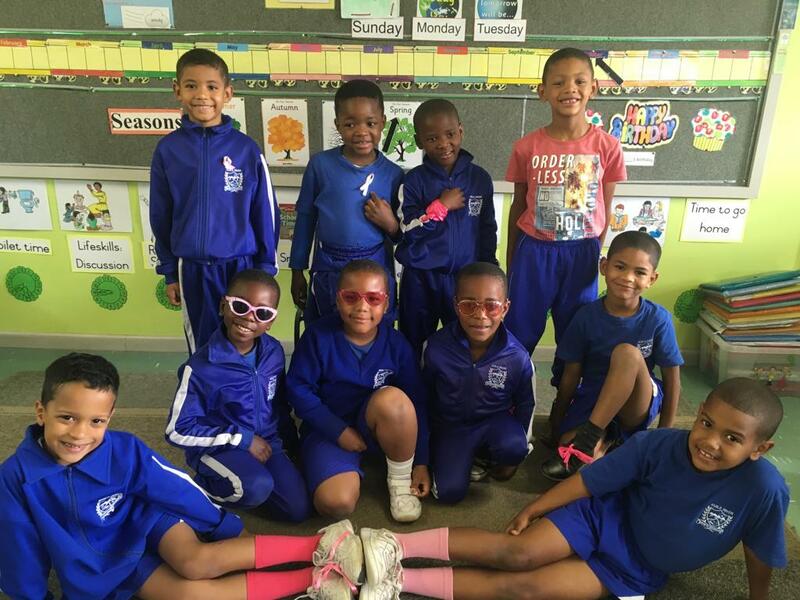 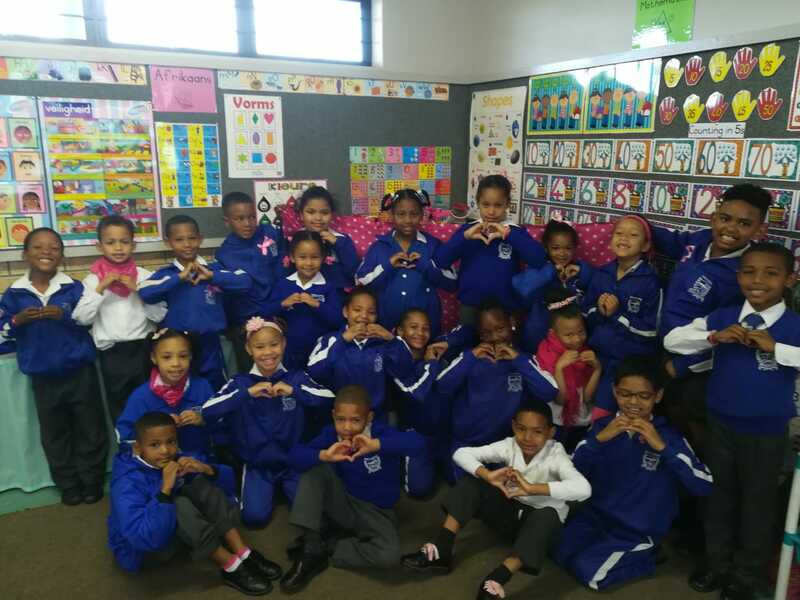 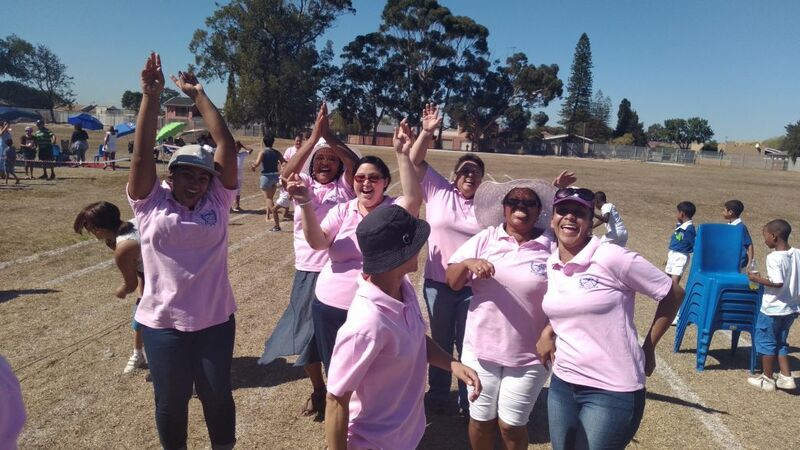 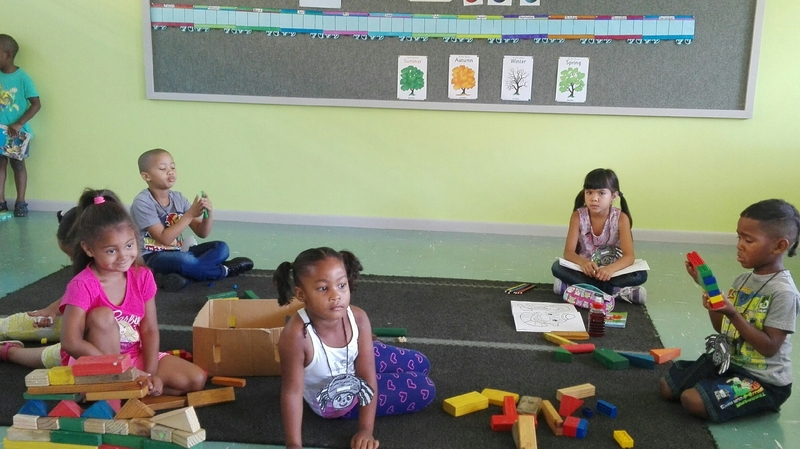 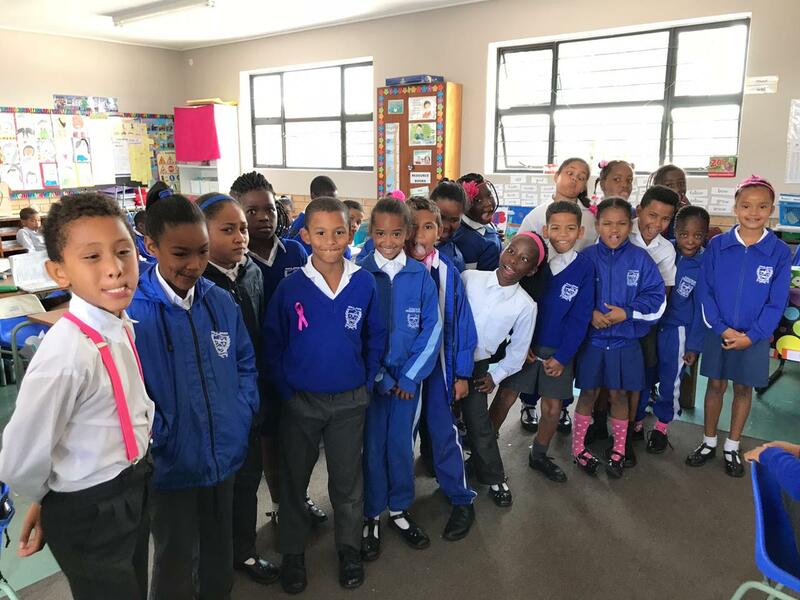 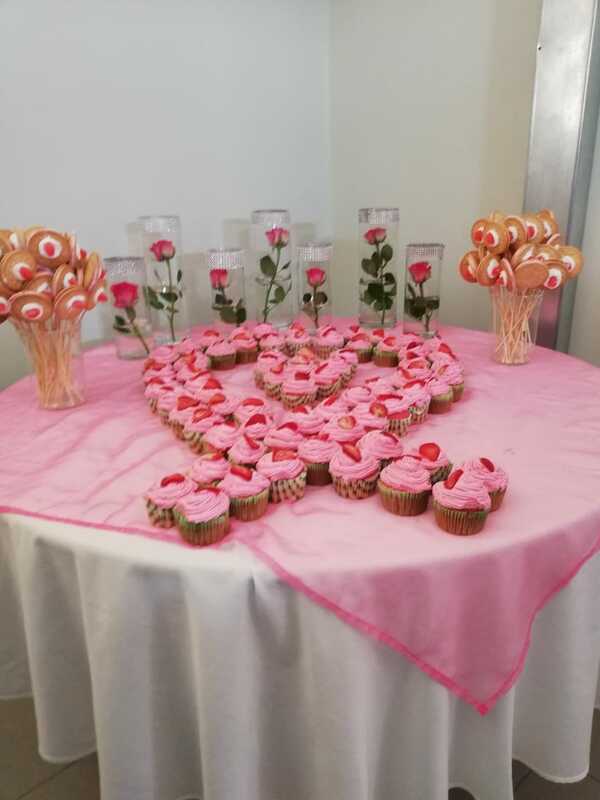 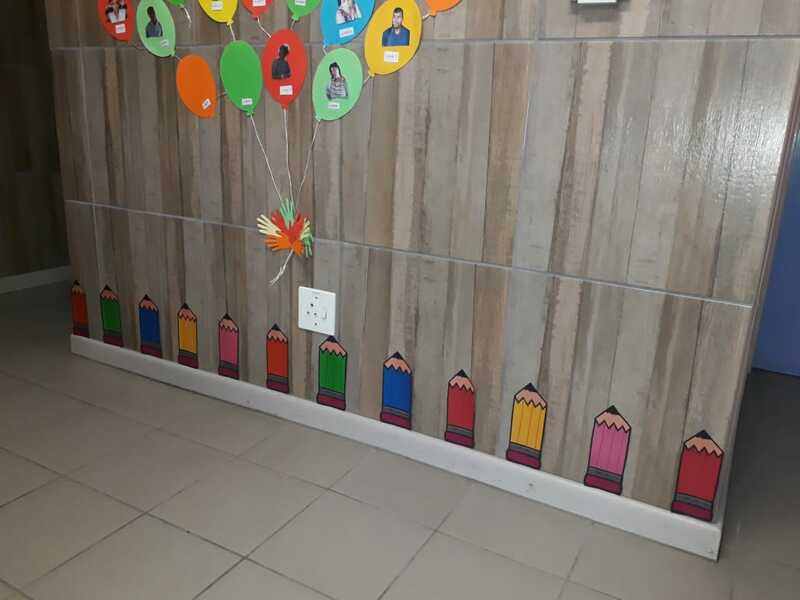 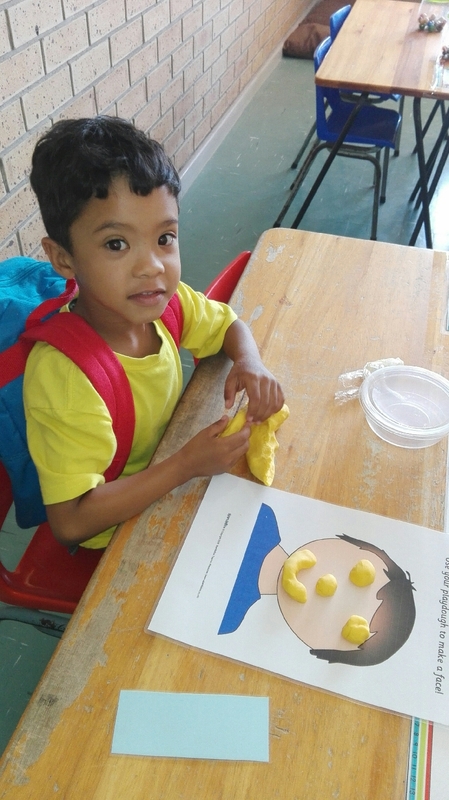 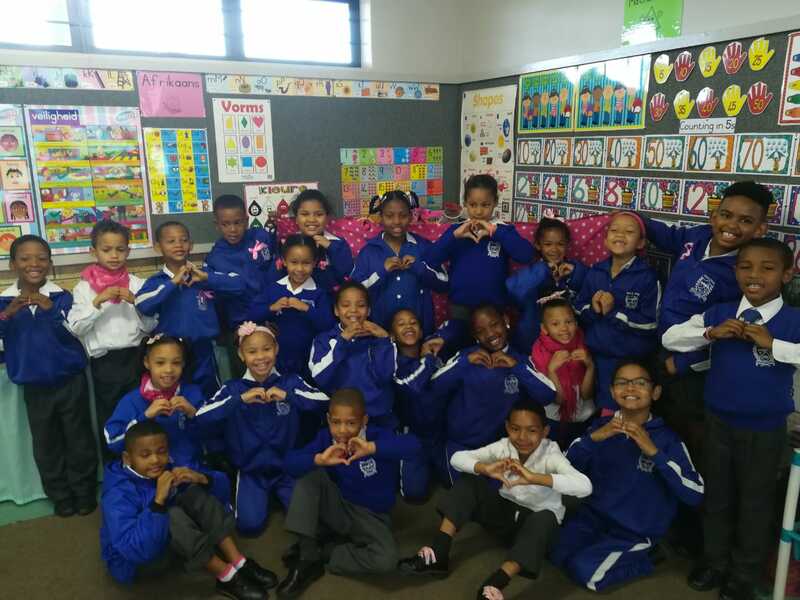 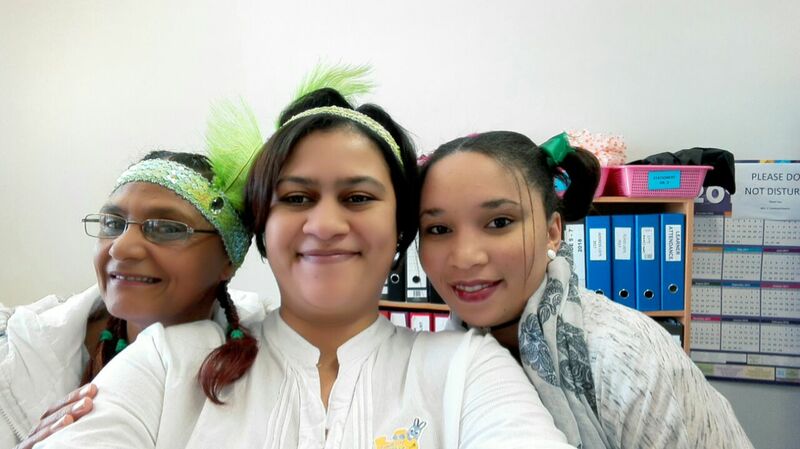 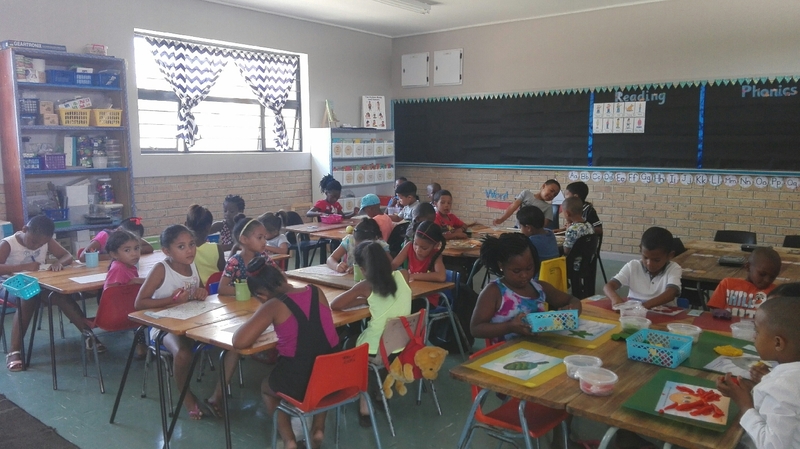 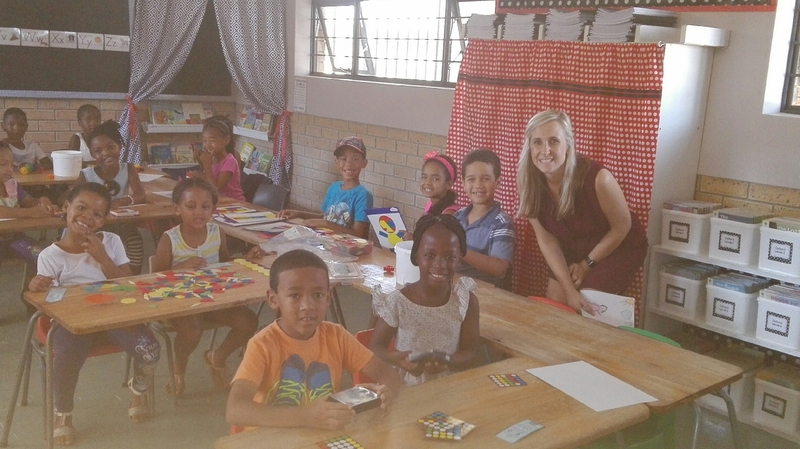 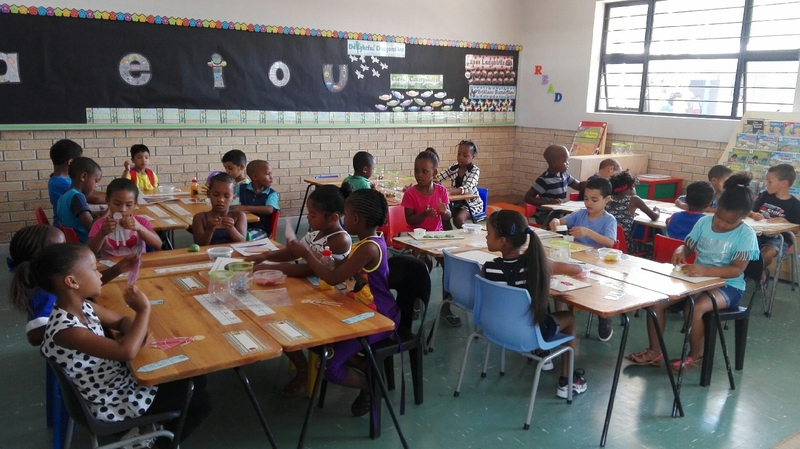 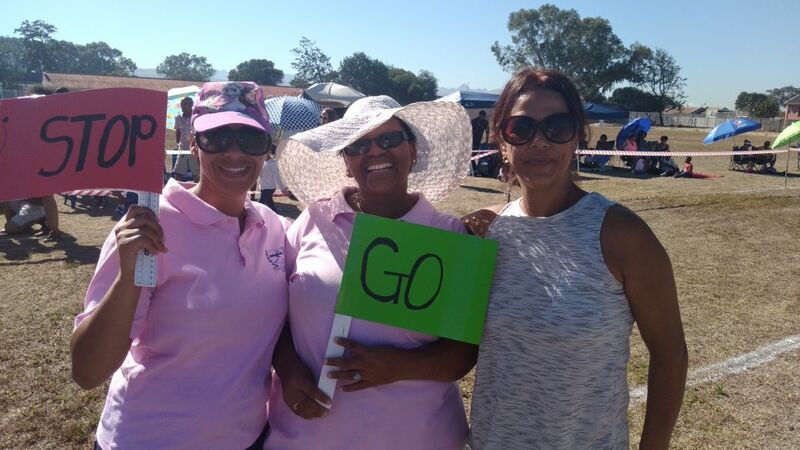 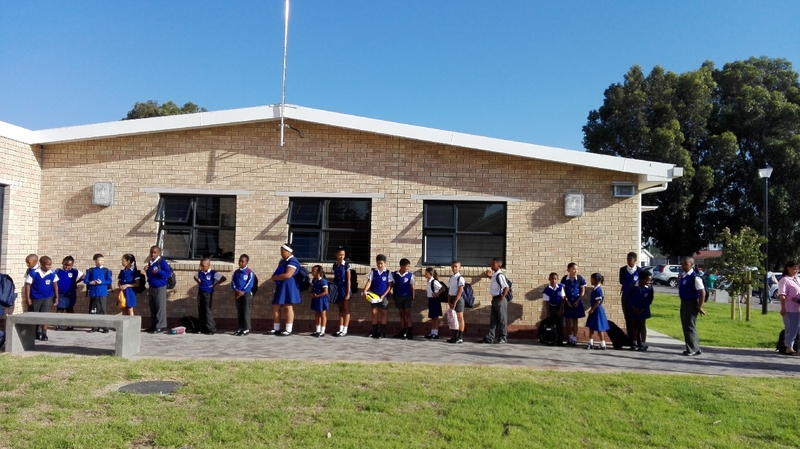 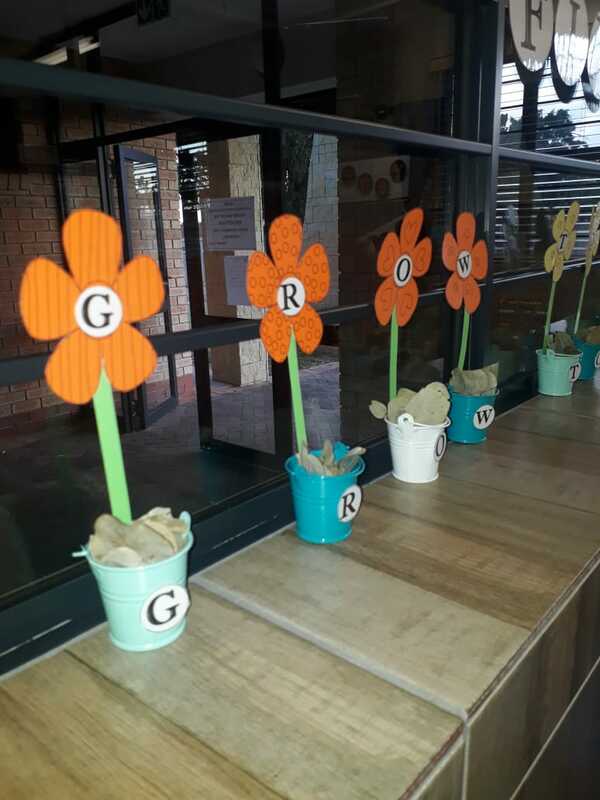 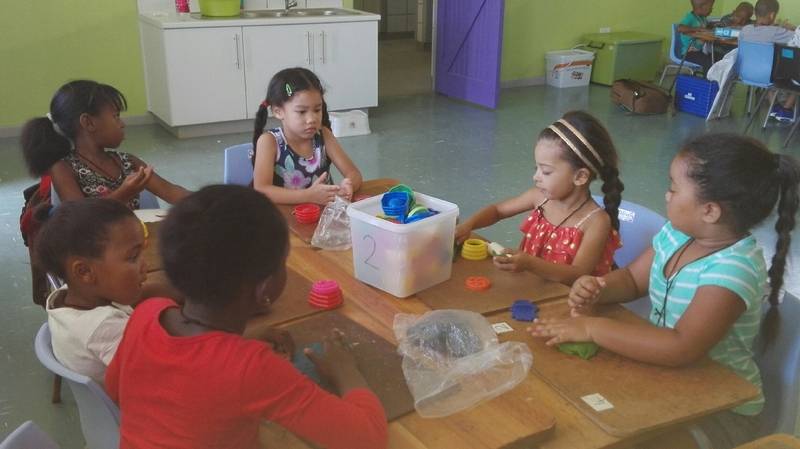 Thank you to the St. Georges Anglican Church ladies for the lovely caps they donated to our Grade R,1 and 2 learners. 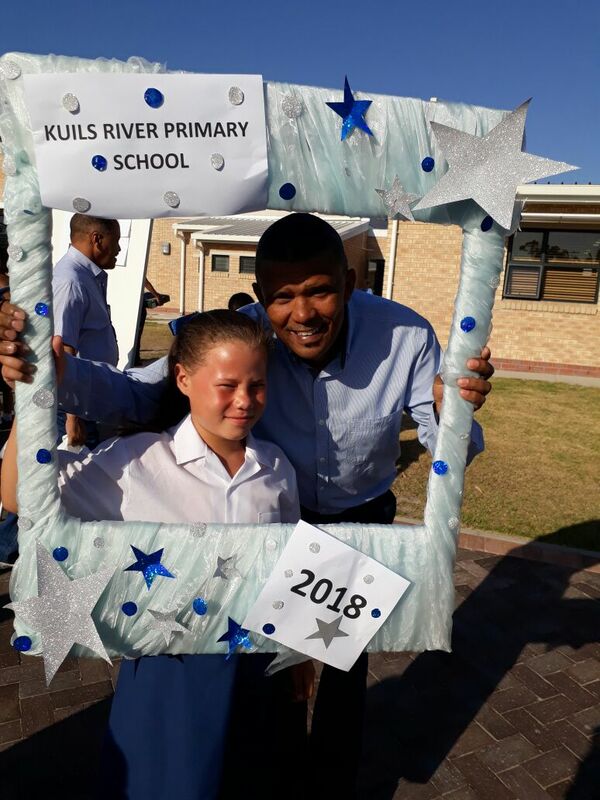 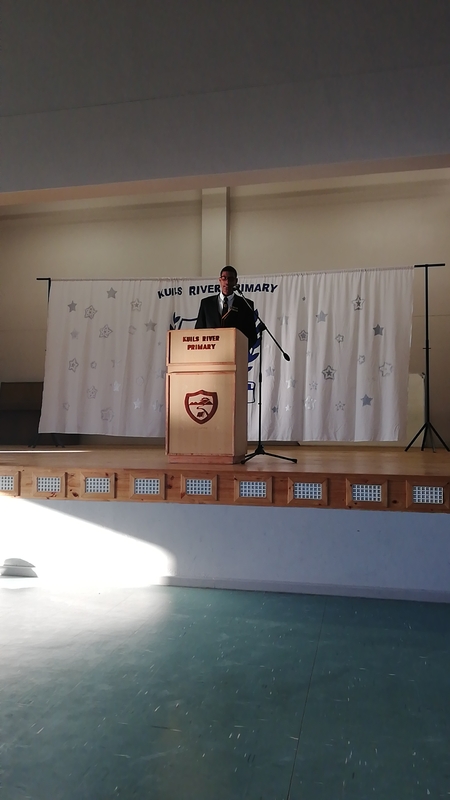 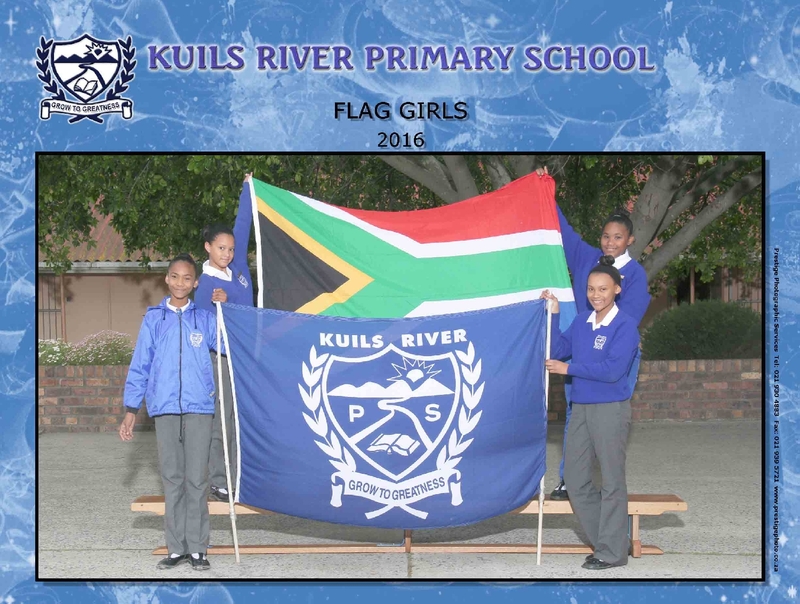 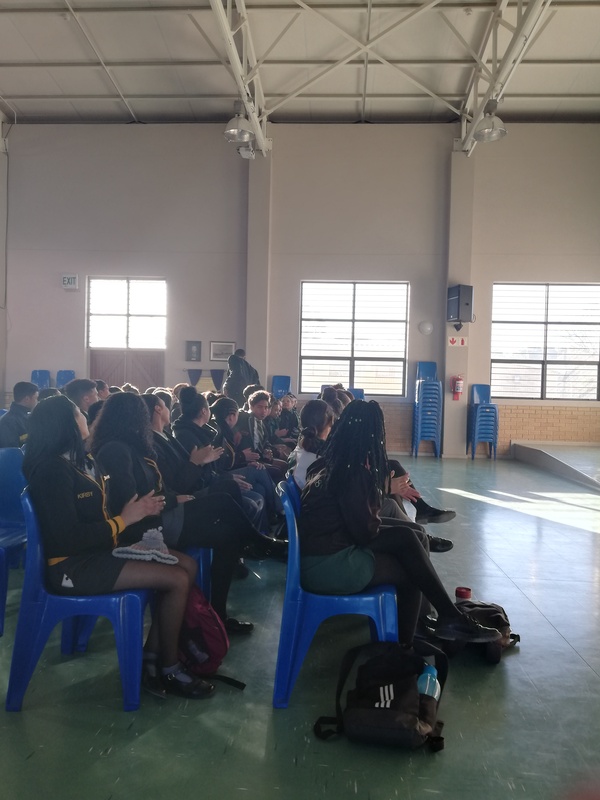 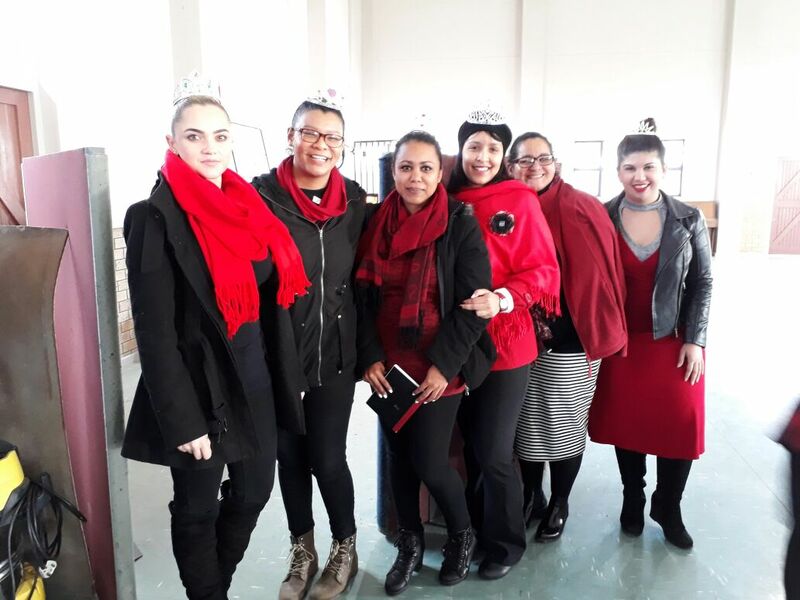 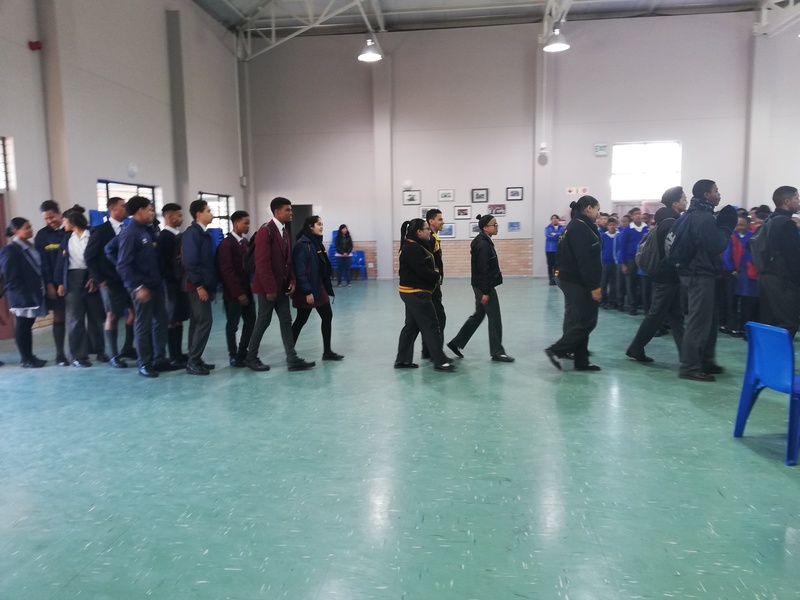 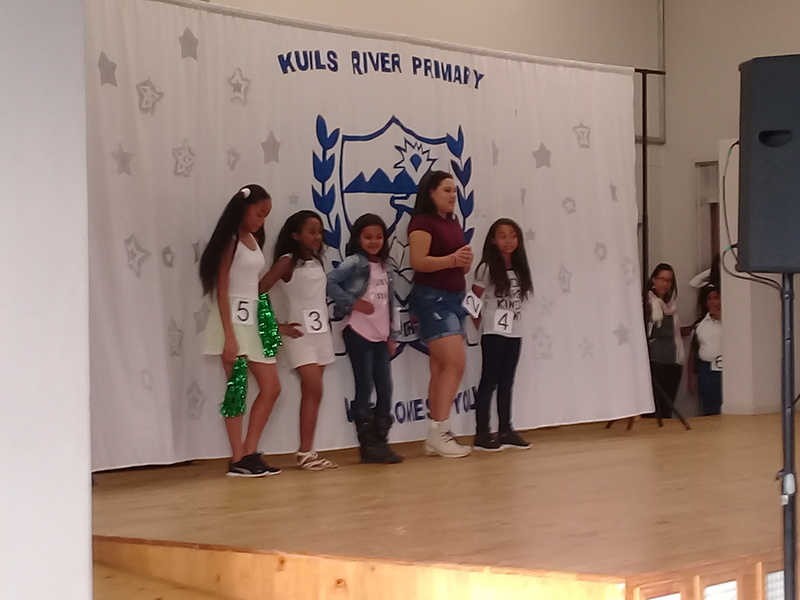 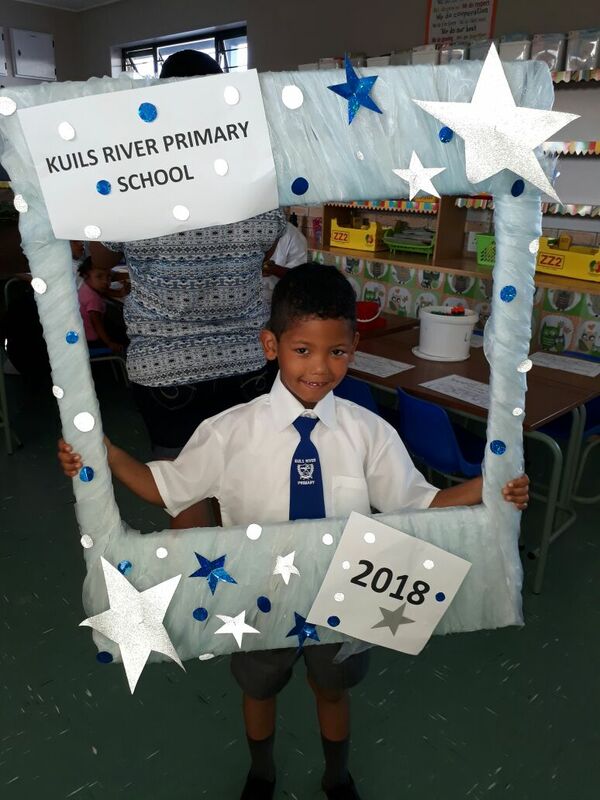 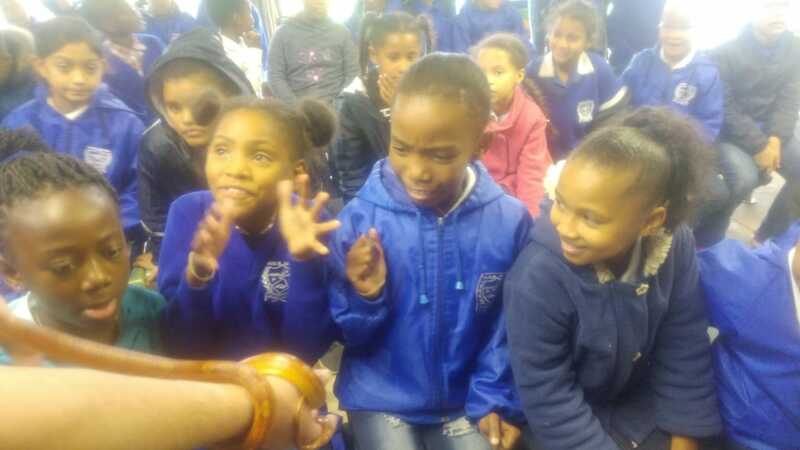 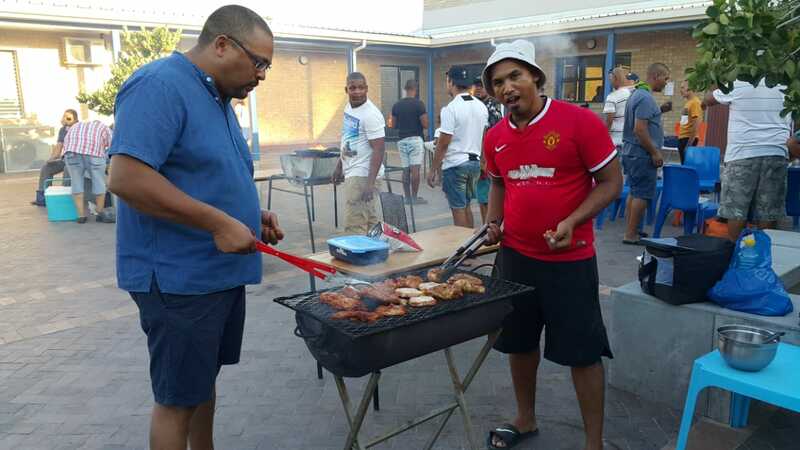 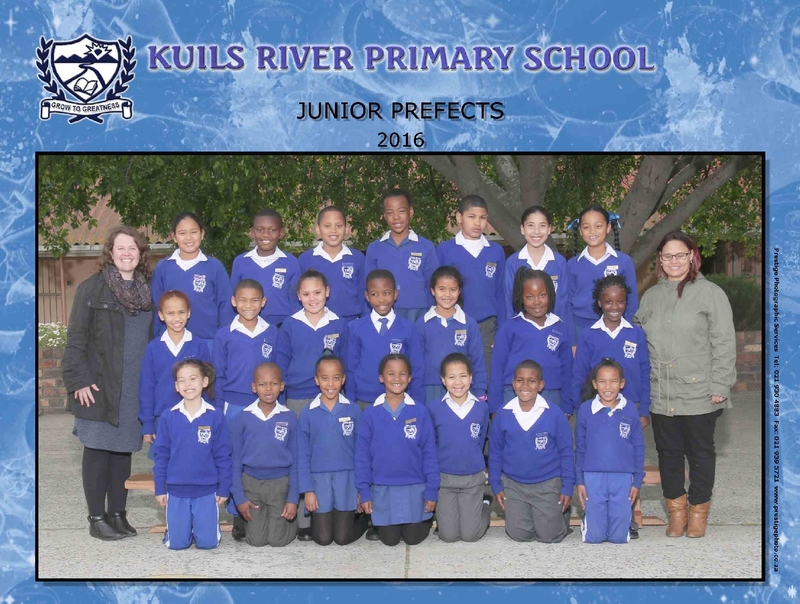 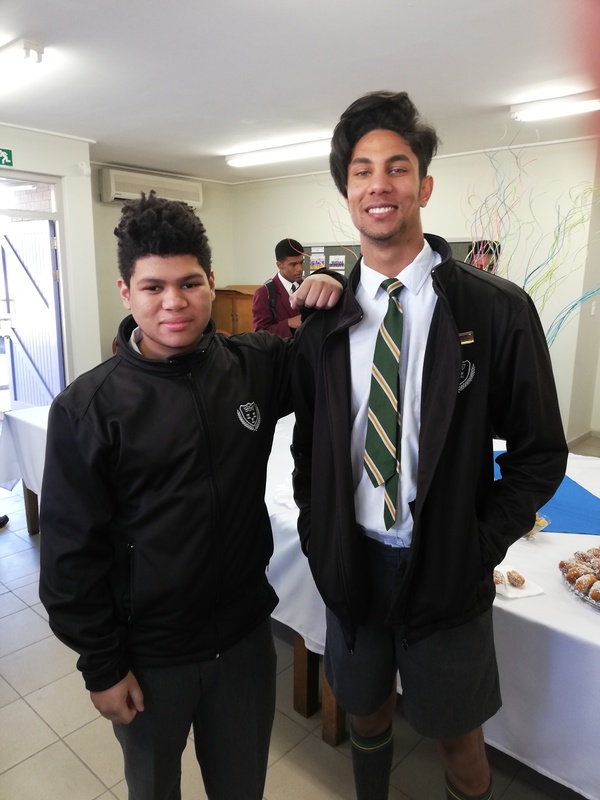 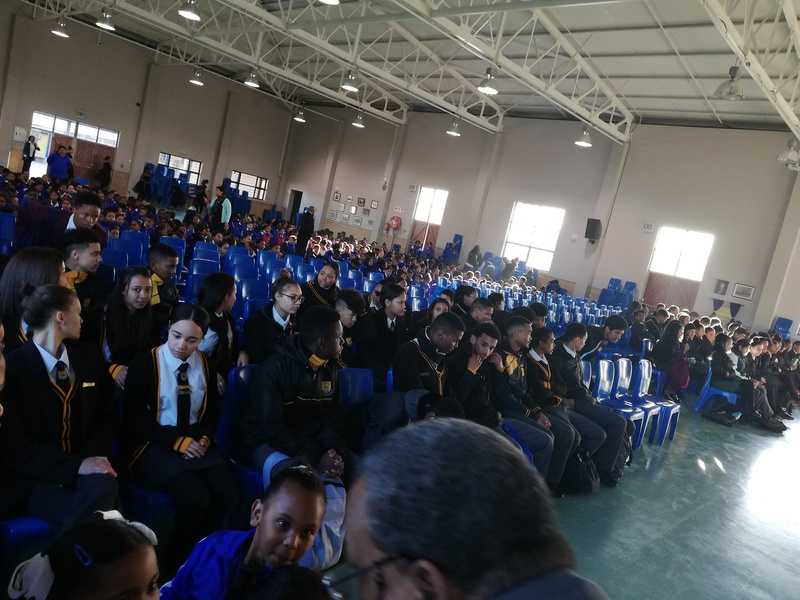 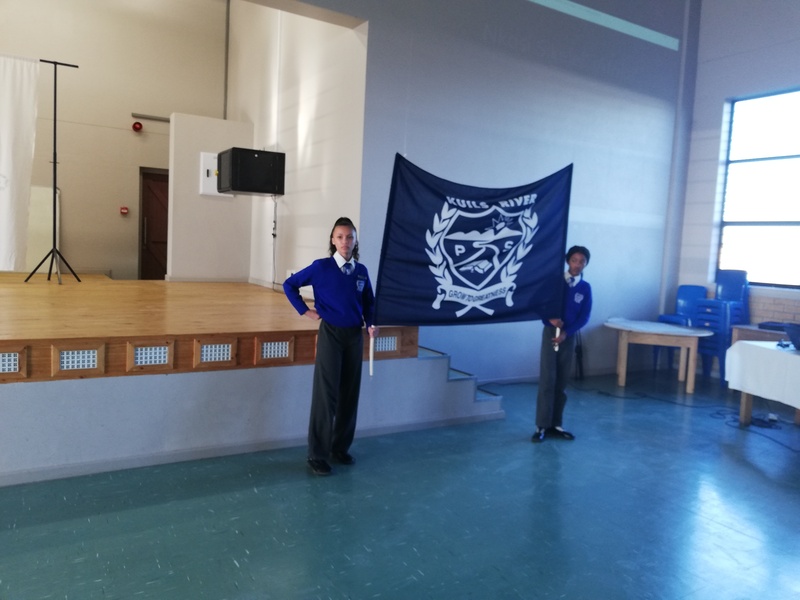 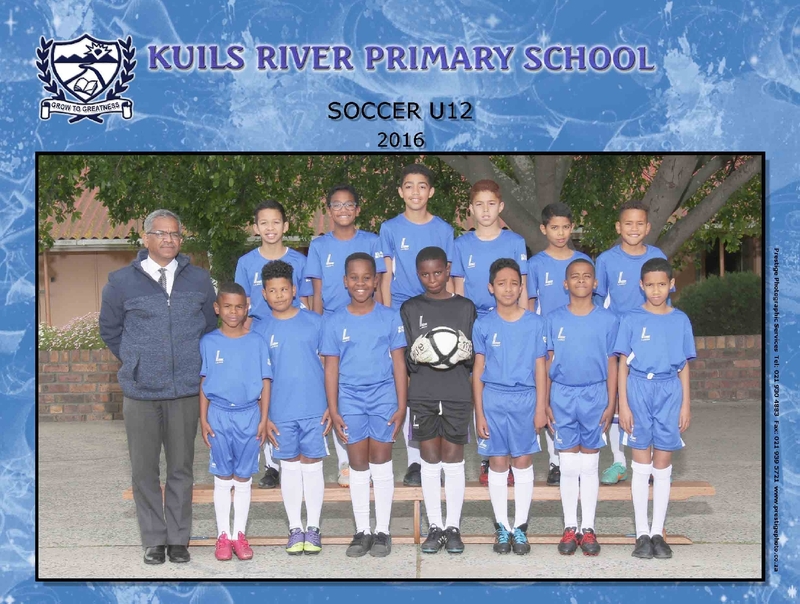 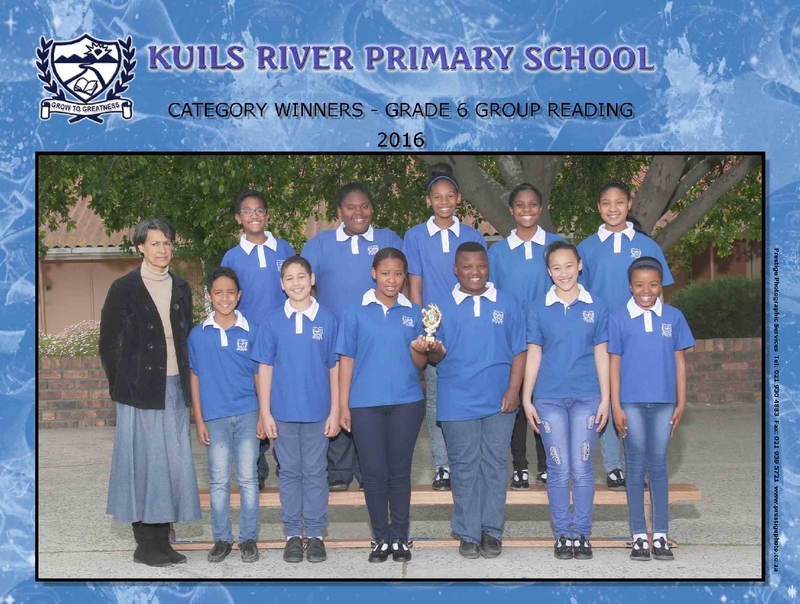 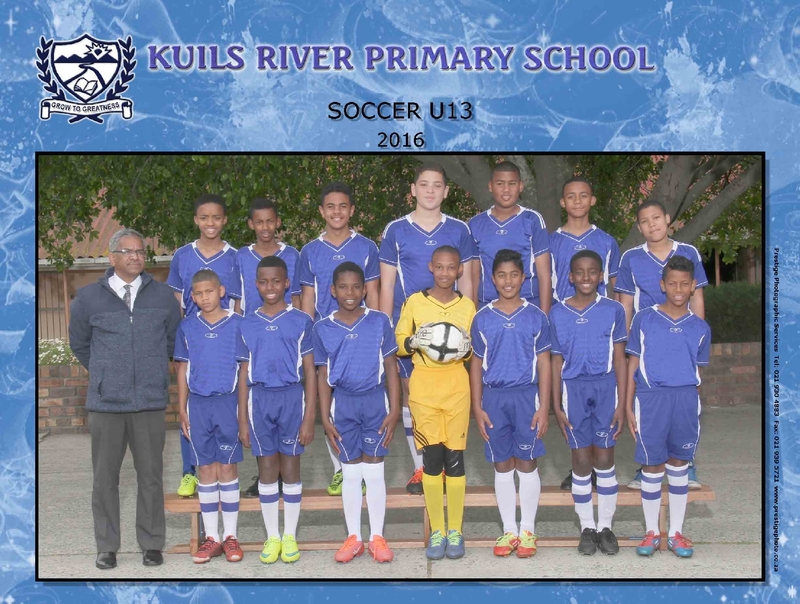 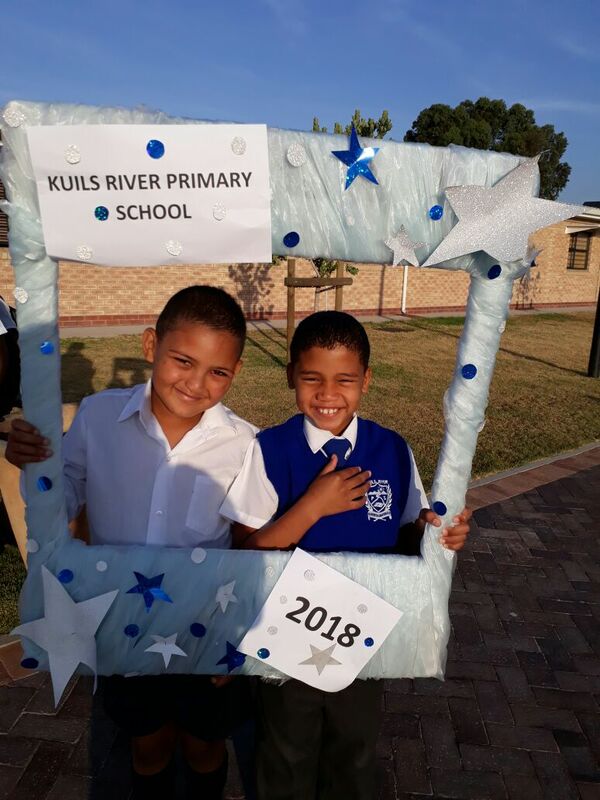 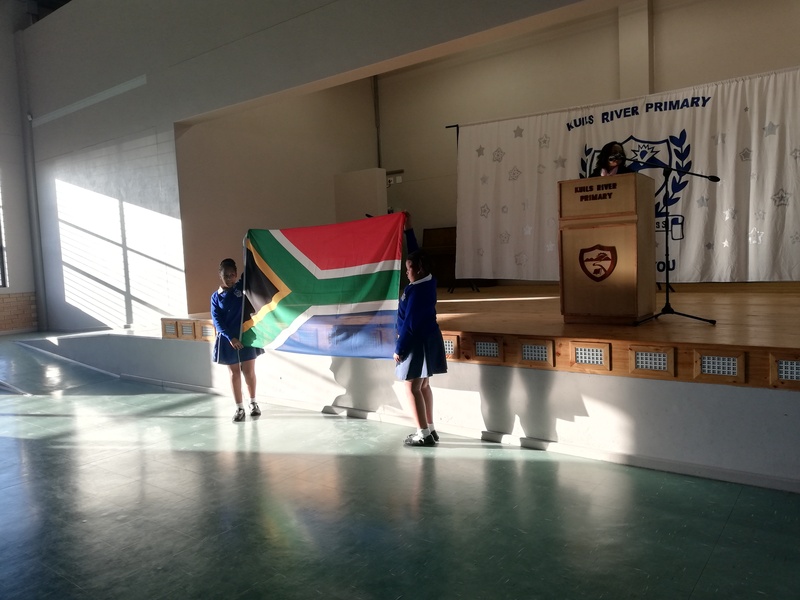 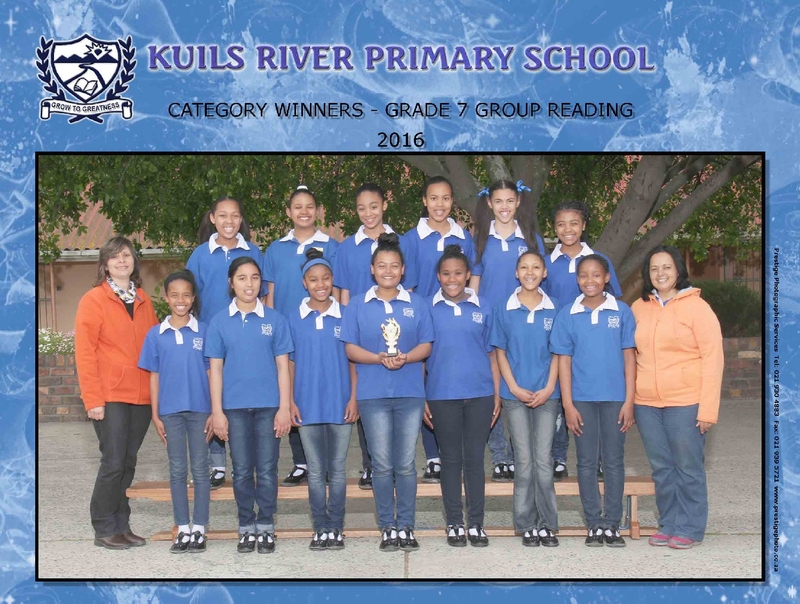 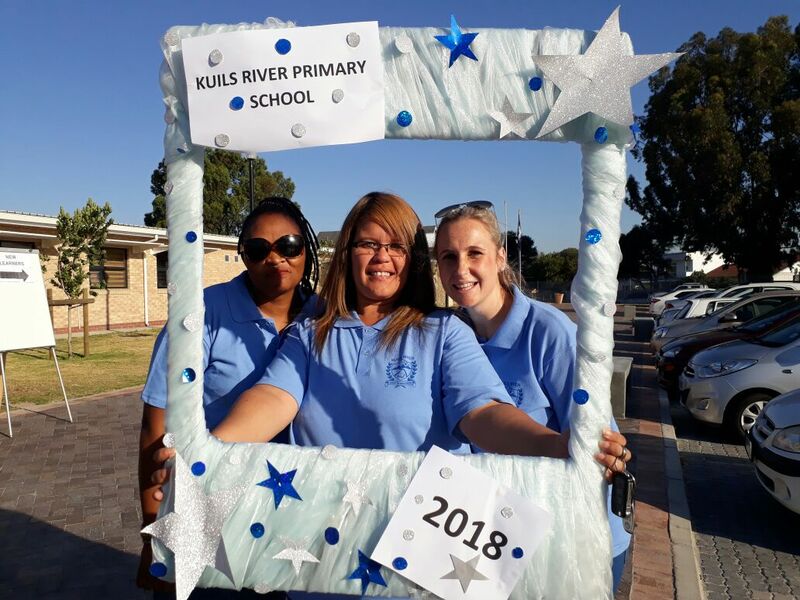 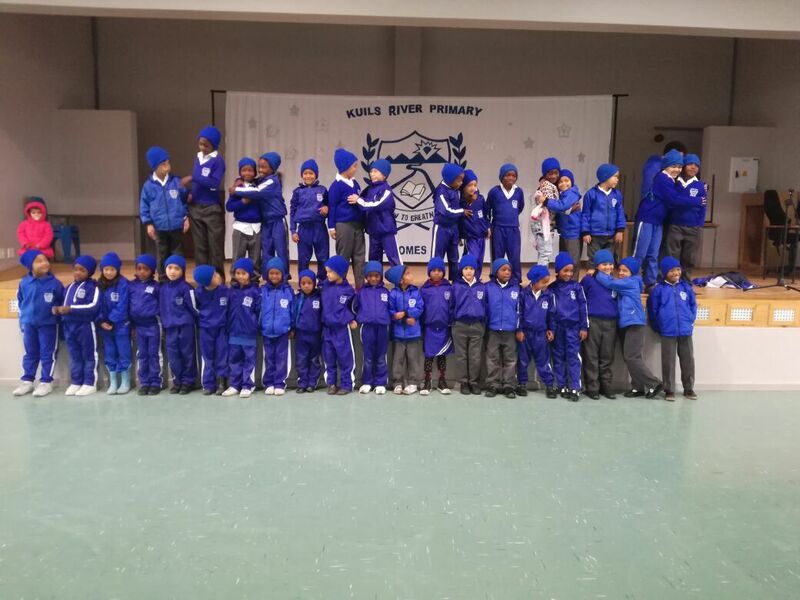 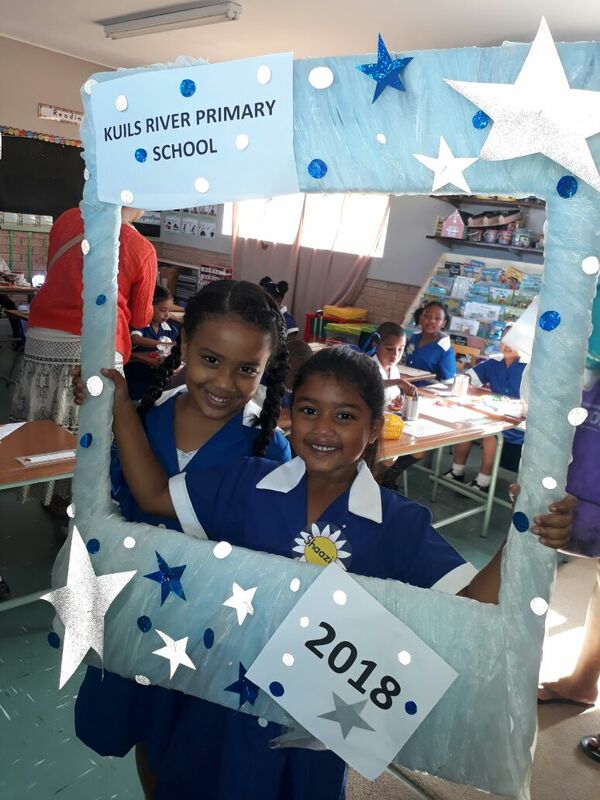 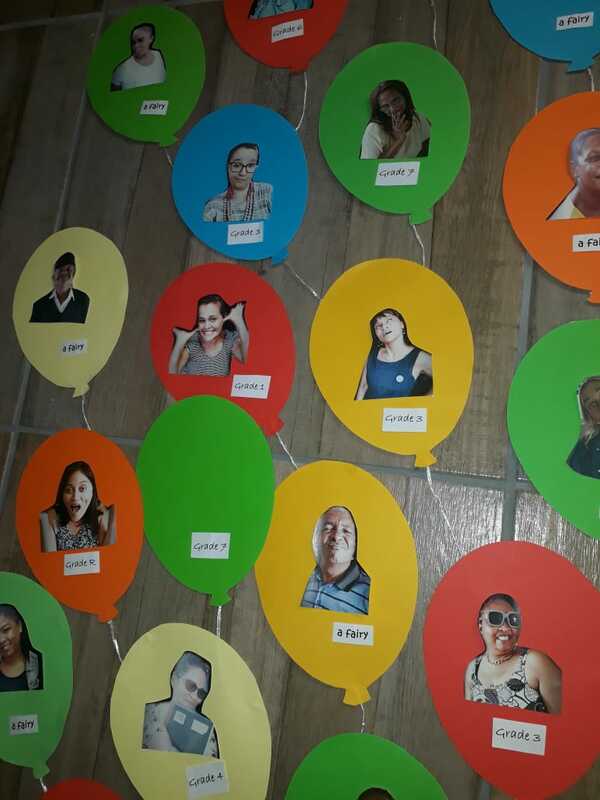 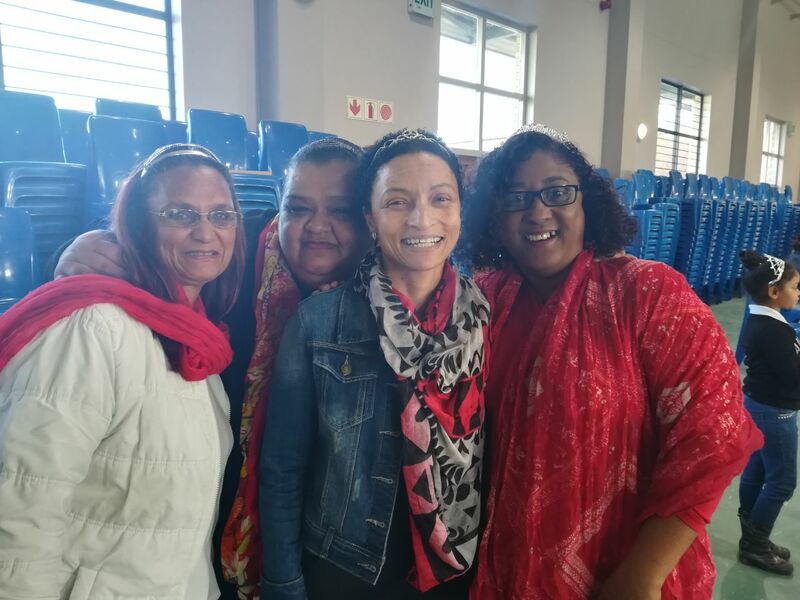 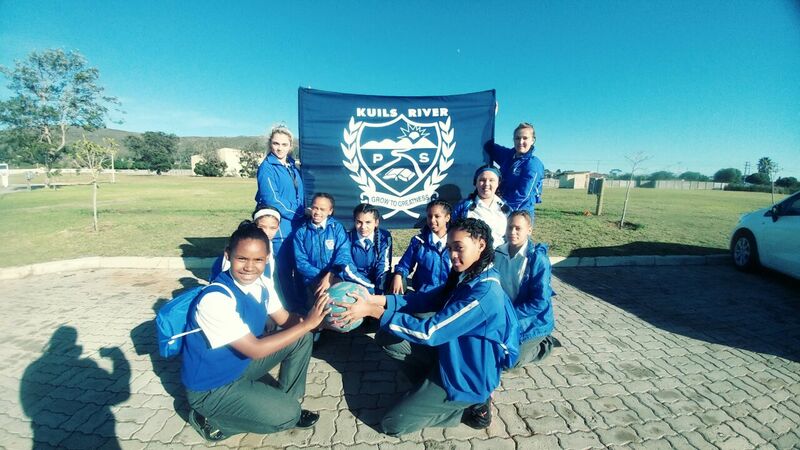 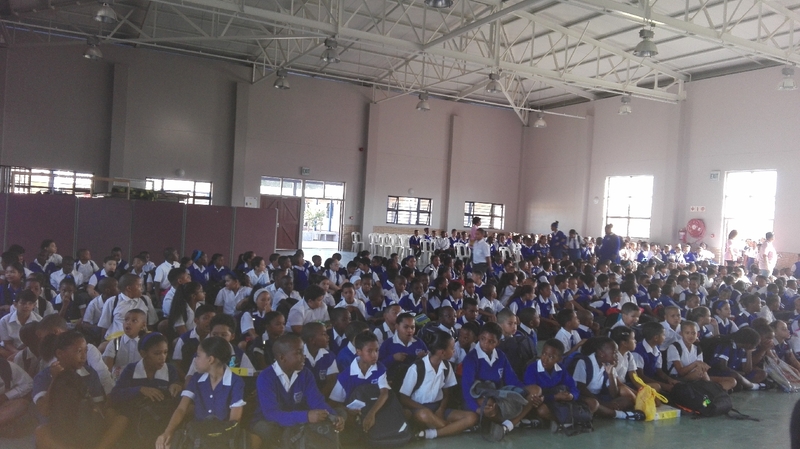 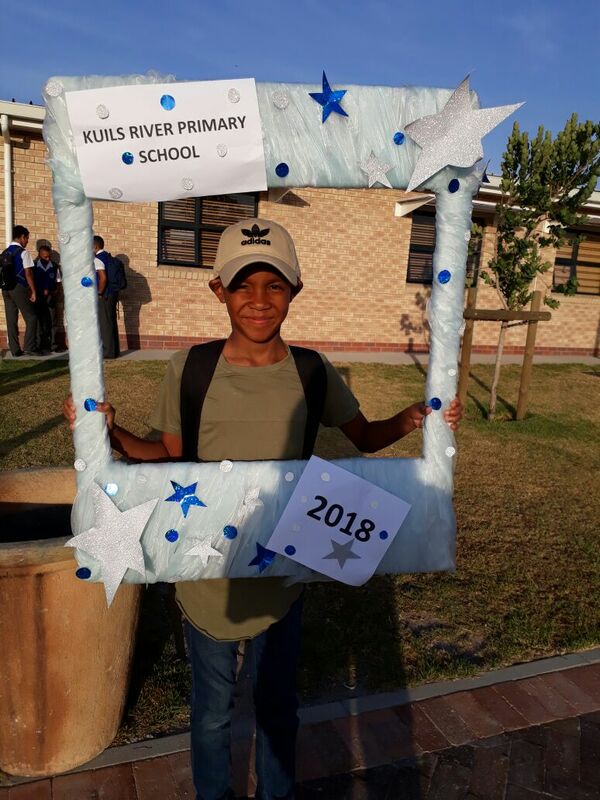 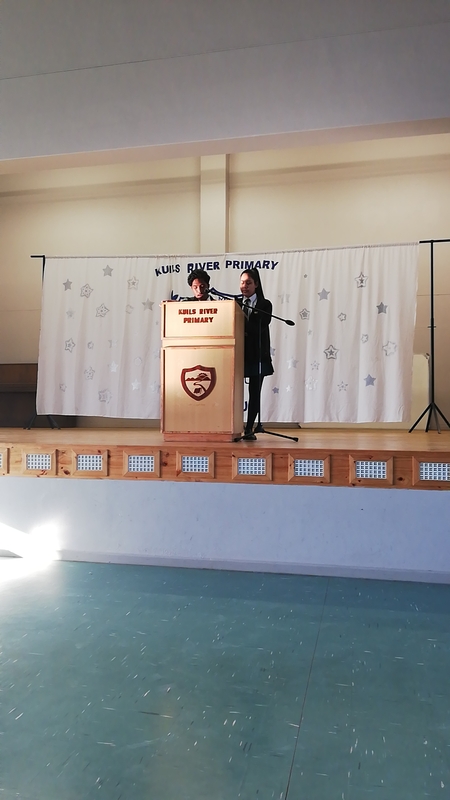 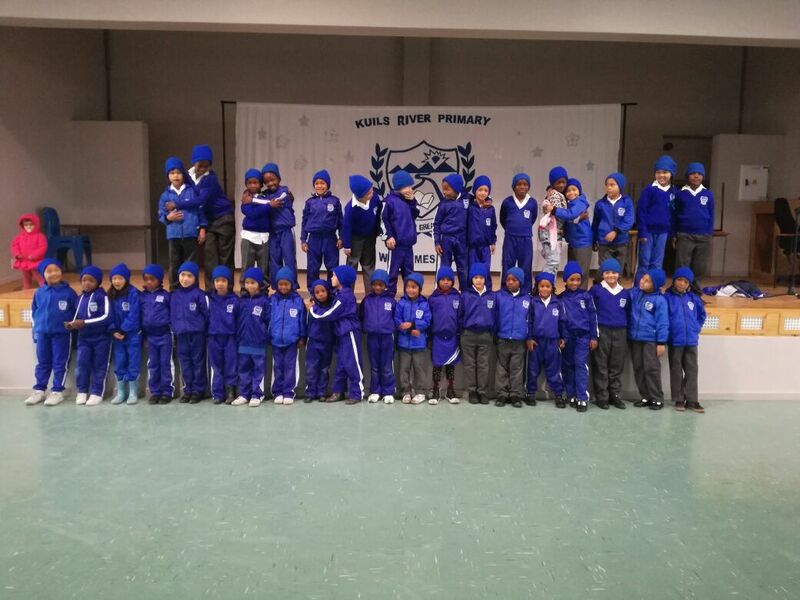 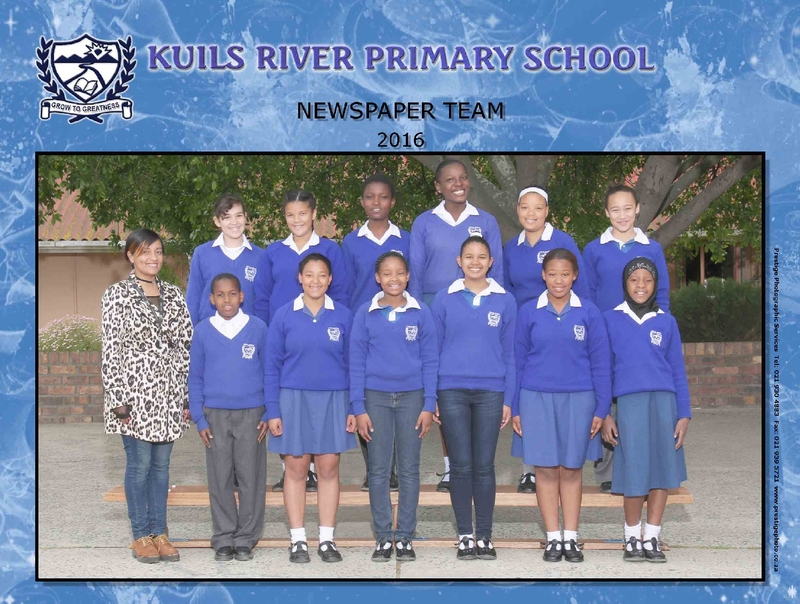 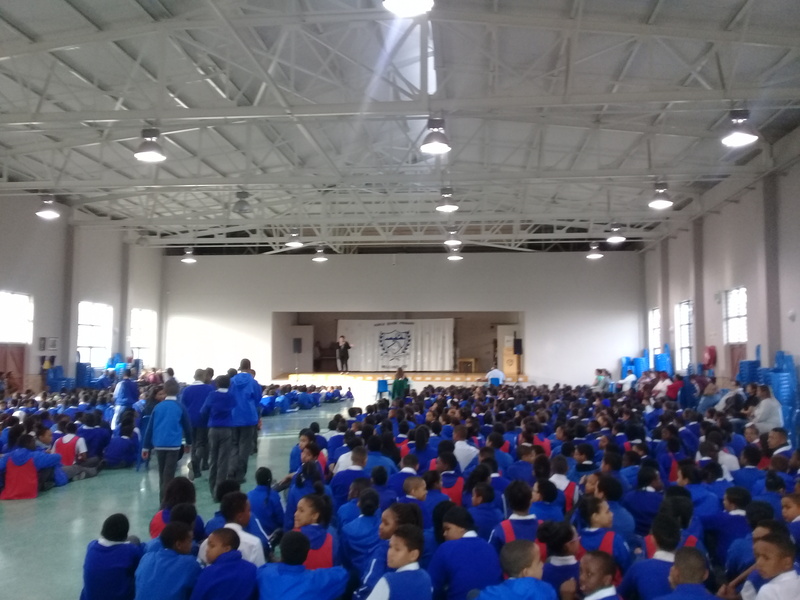 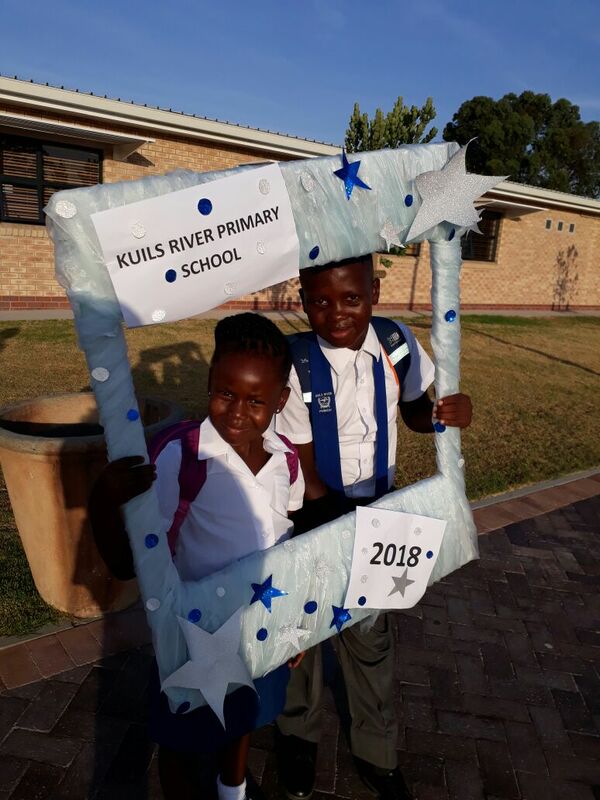 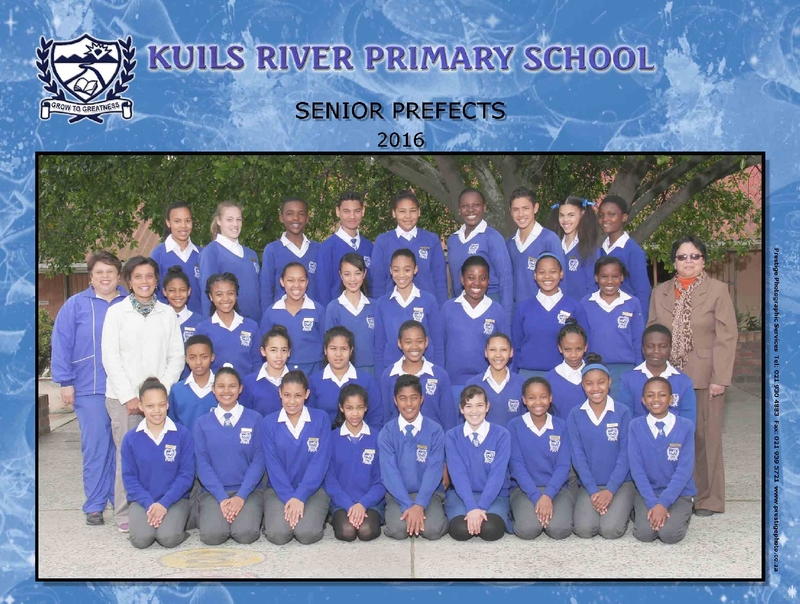 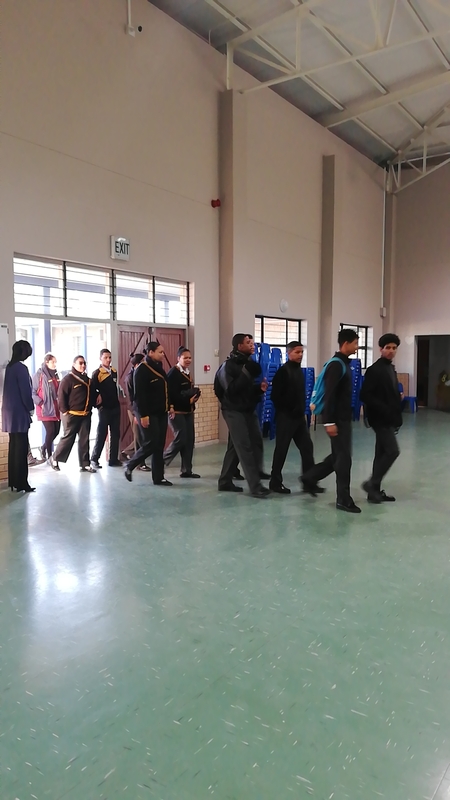 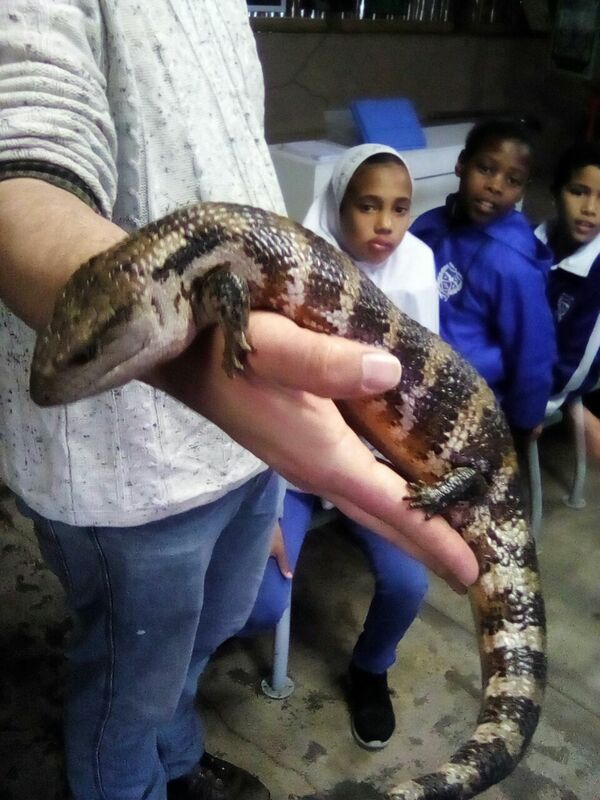 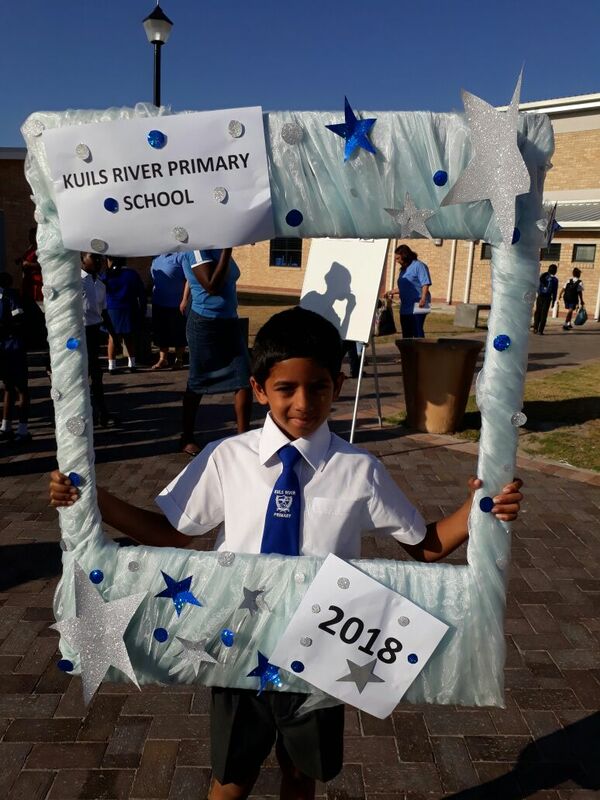 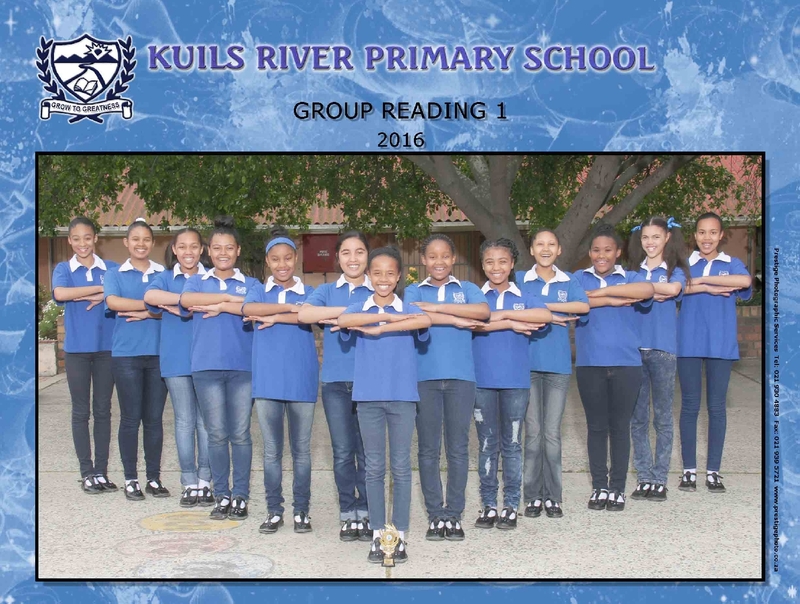 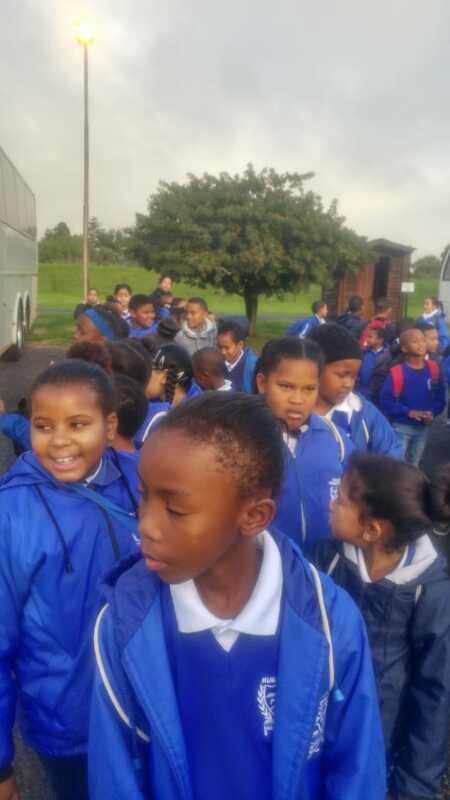 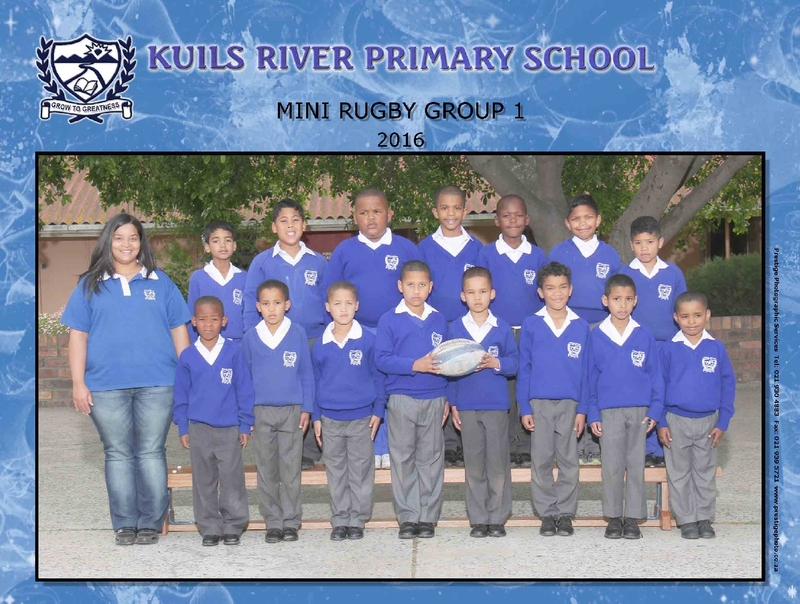 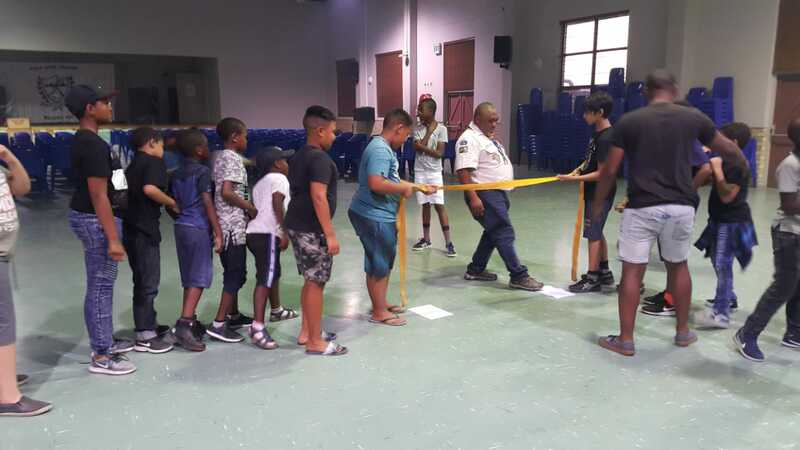 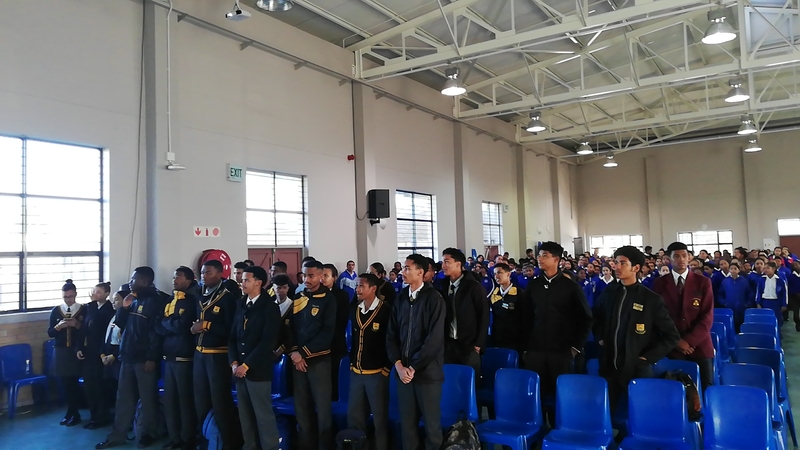 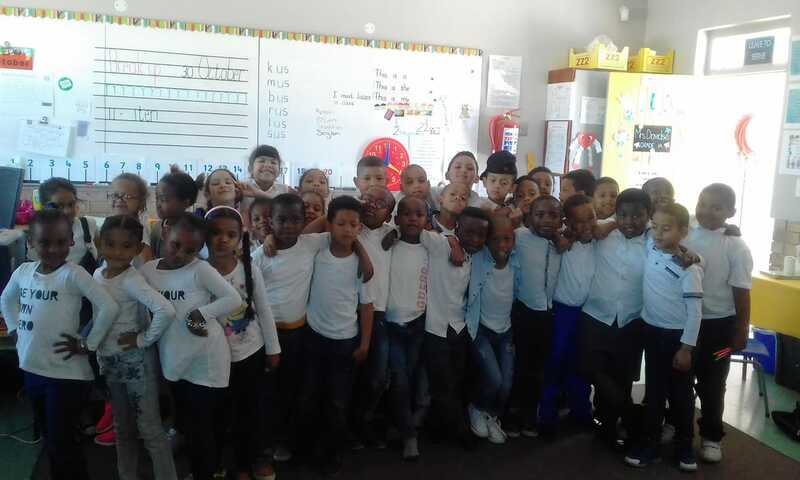 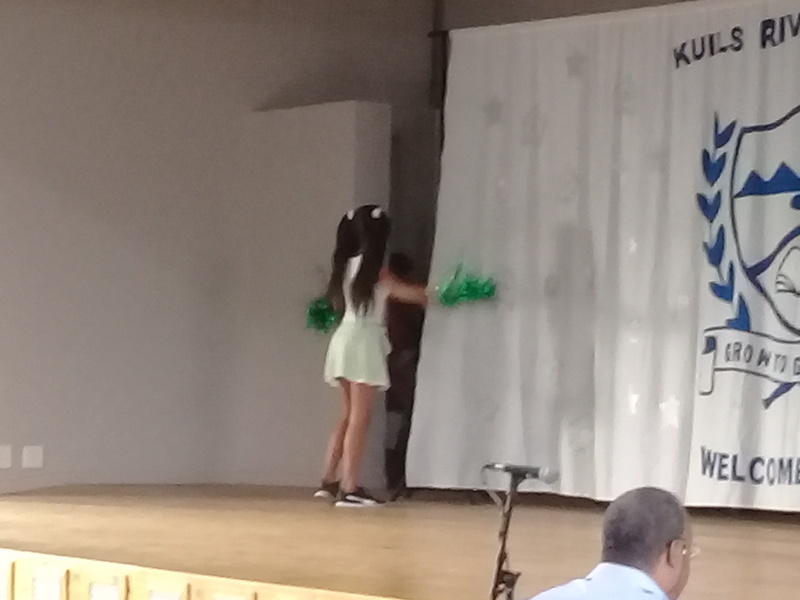 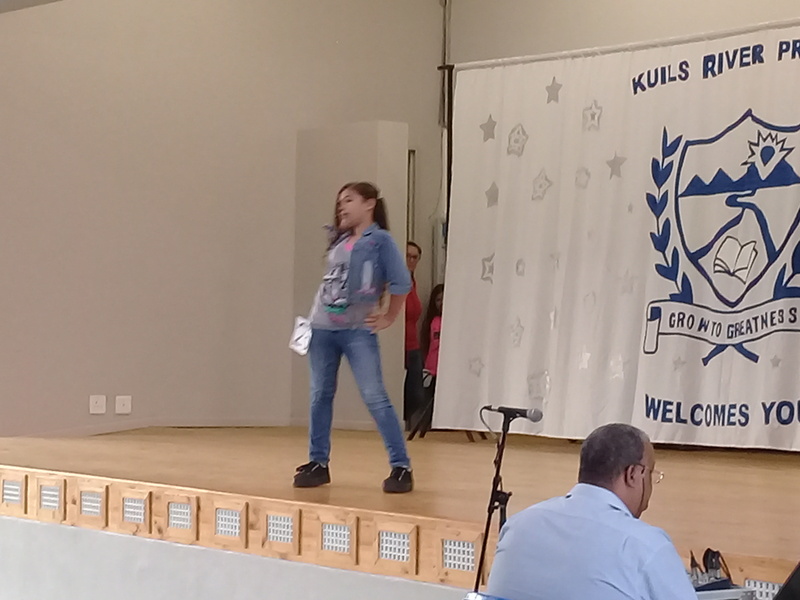 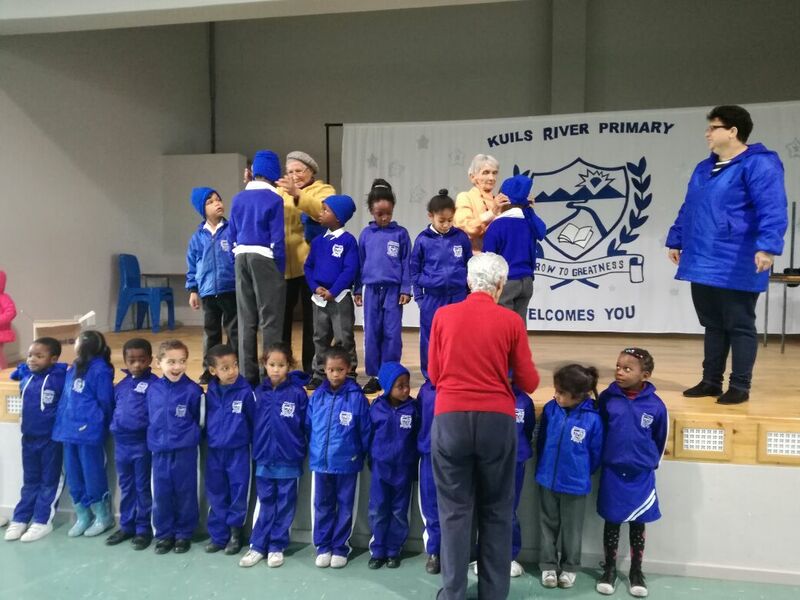 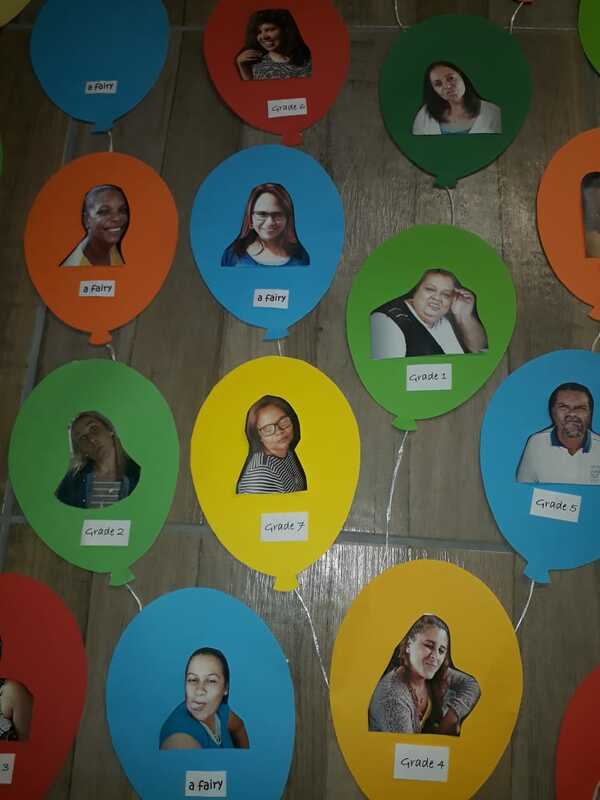 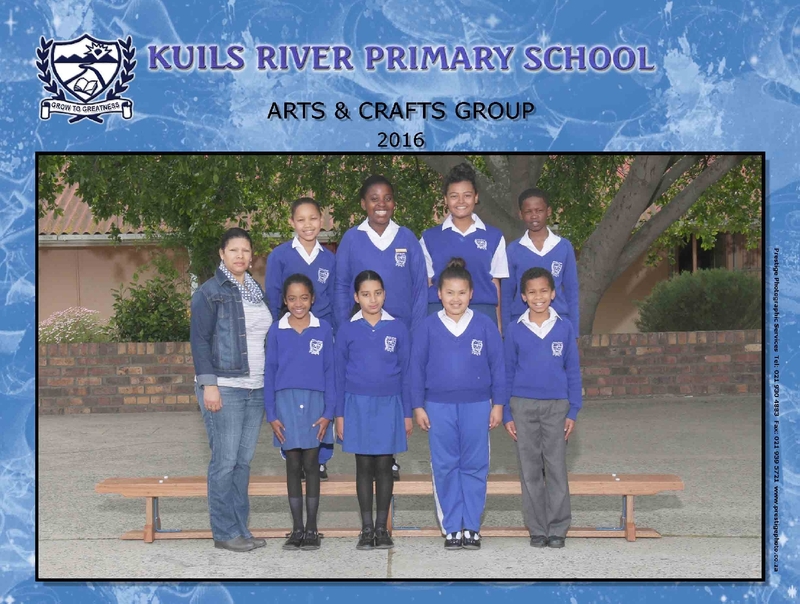 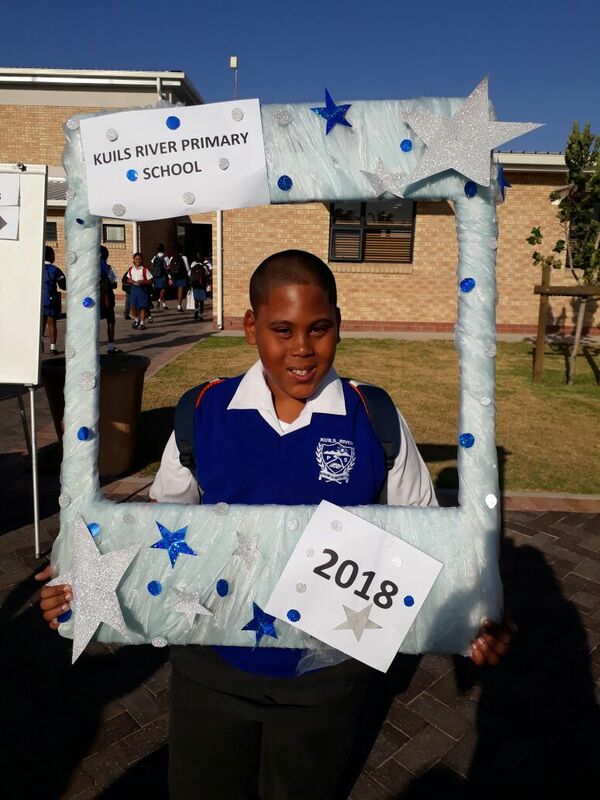 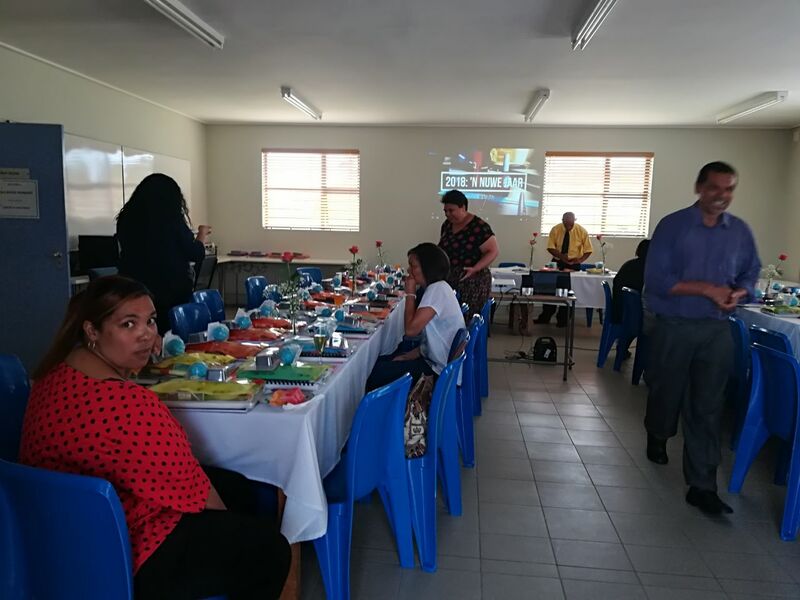 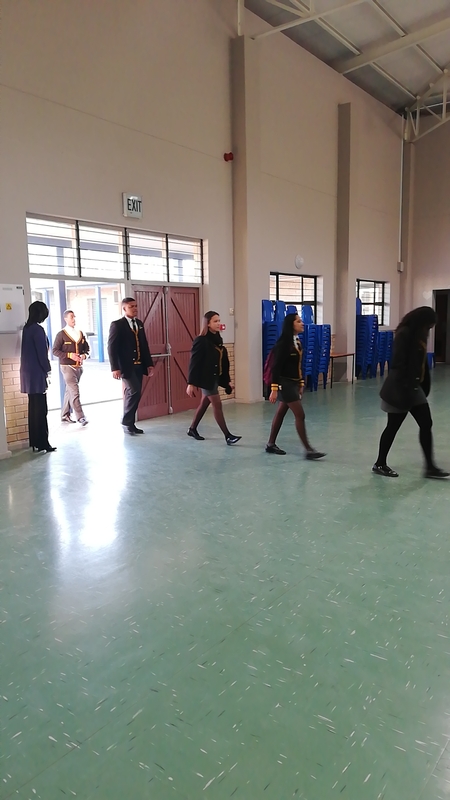 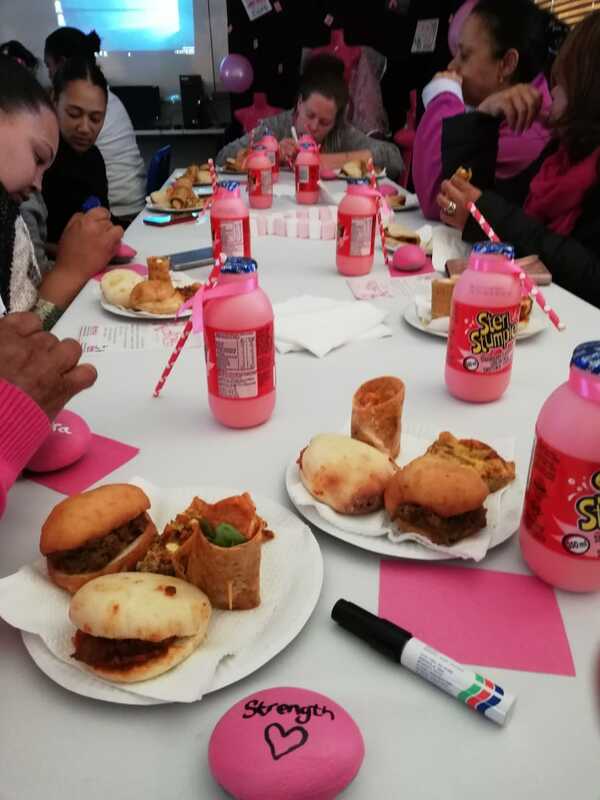 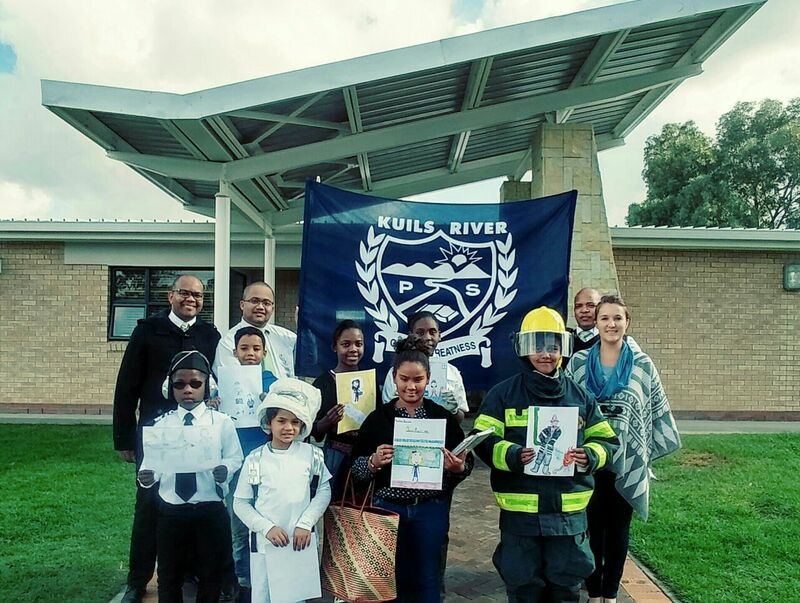 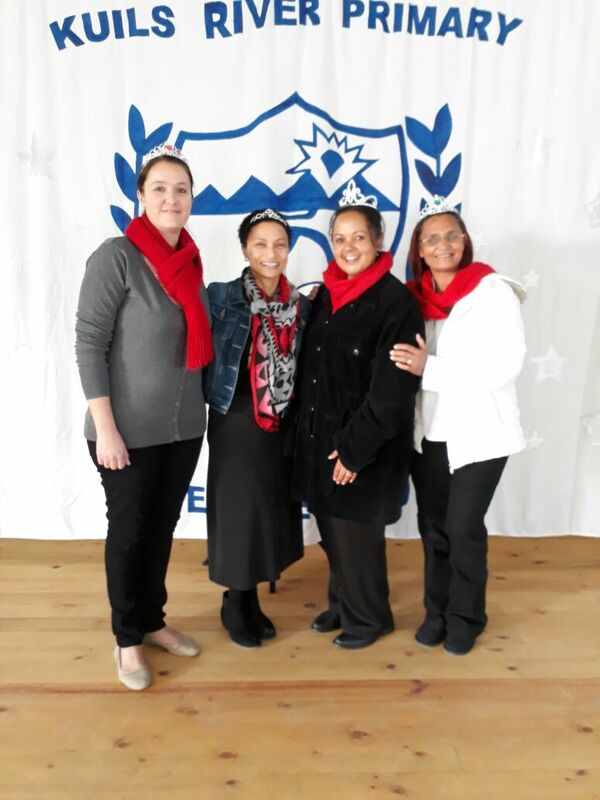 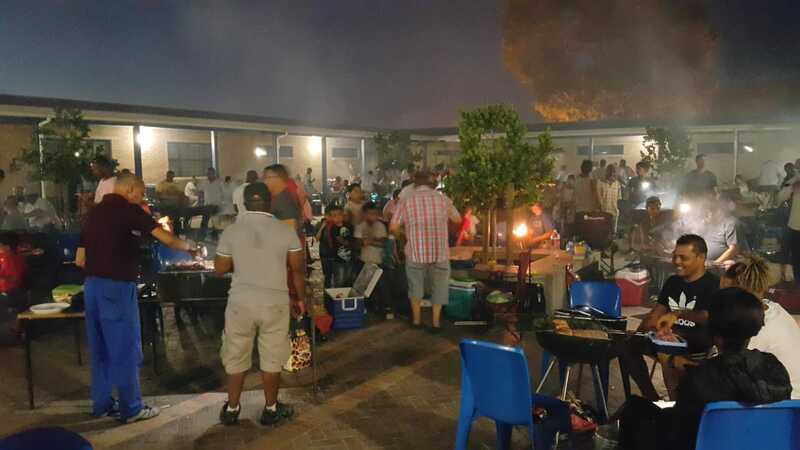 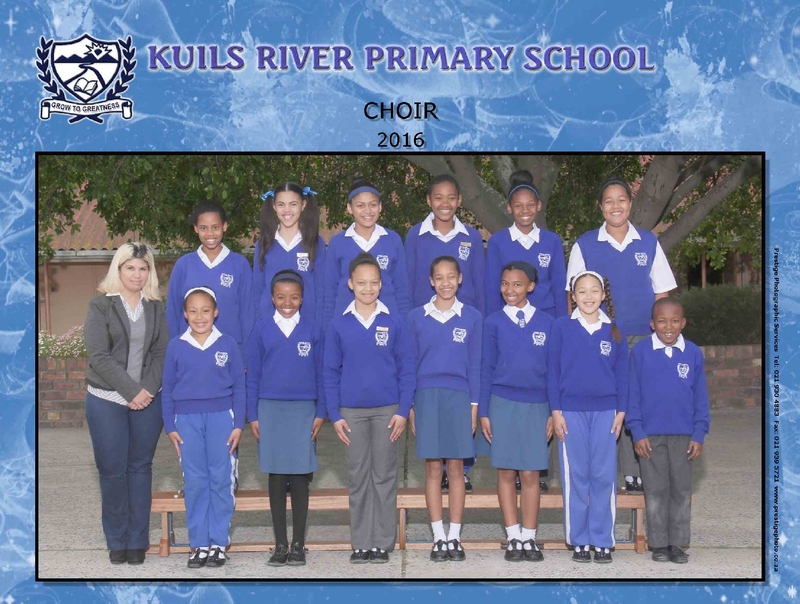 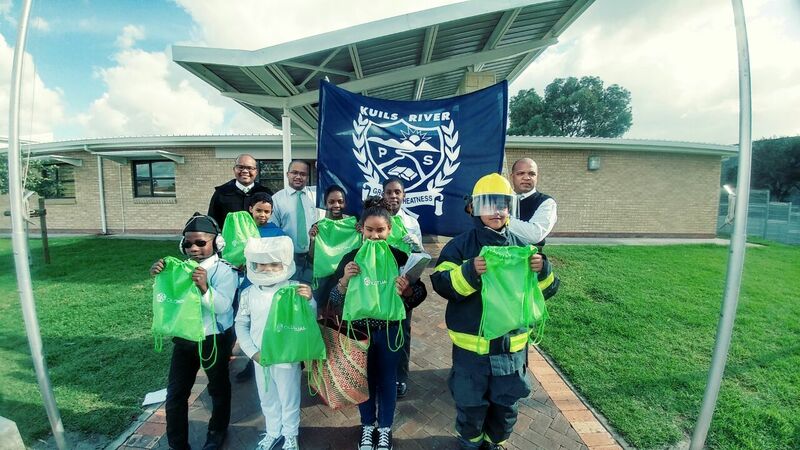 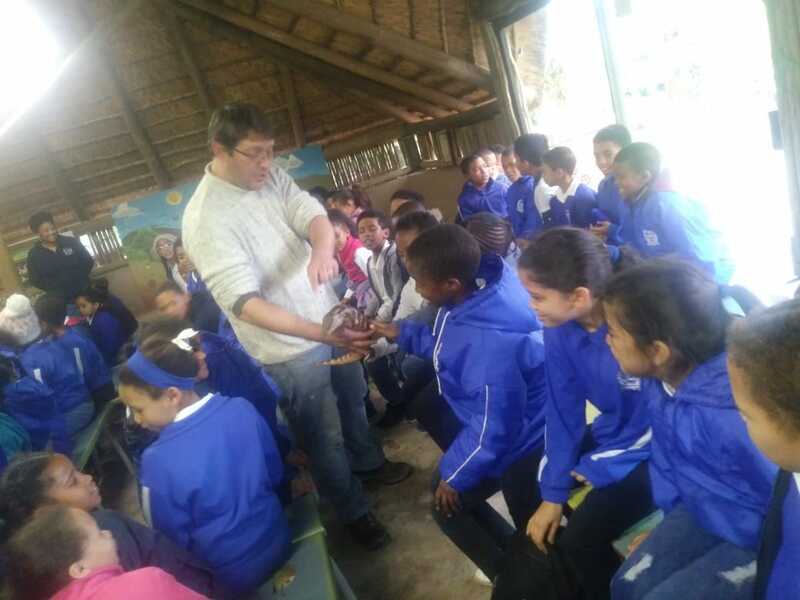 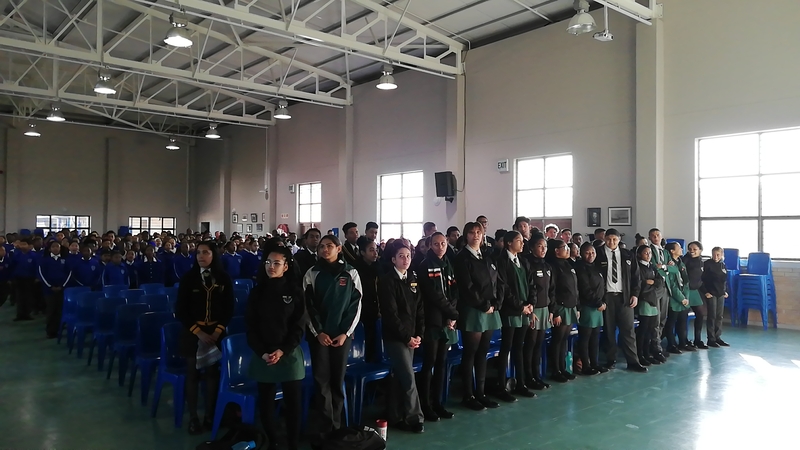 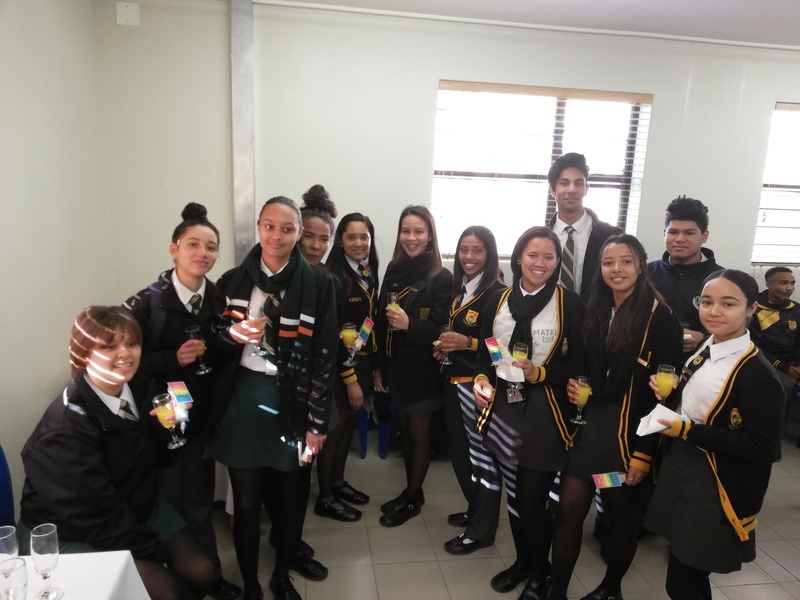 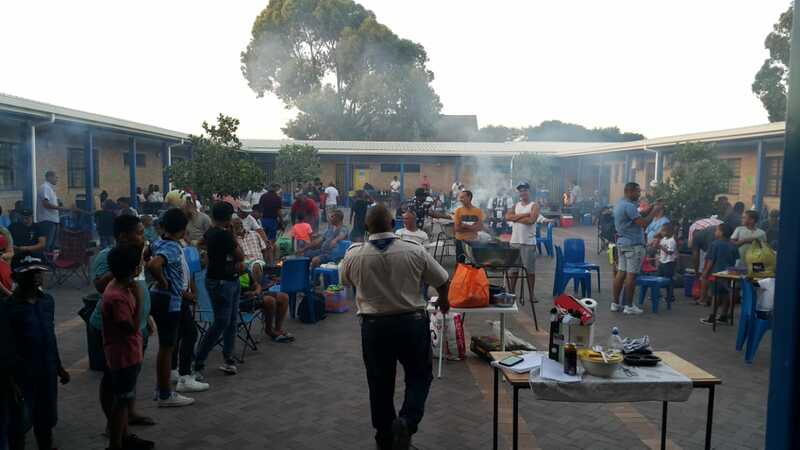 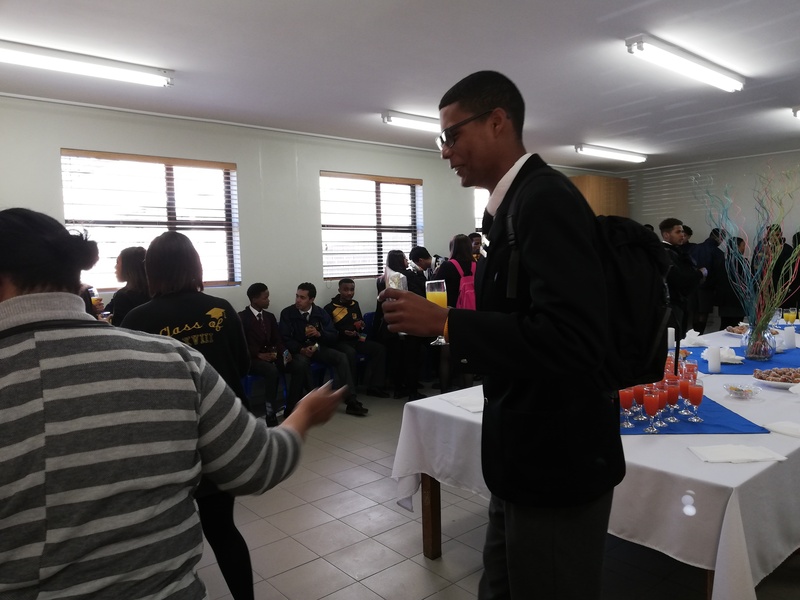 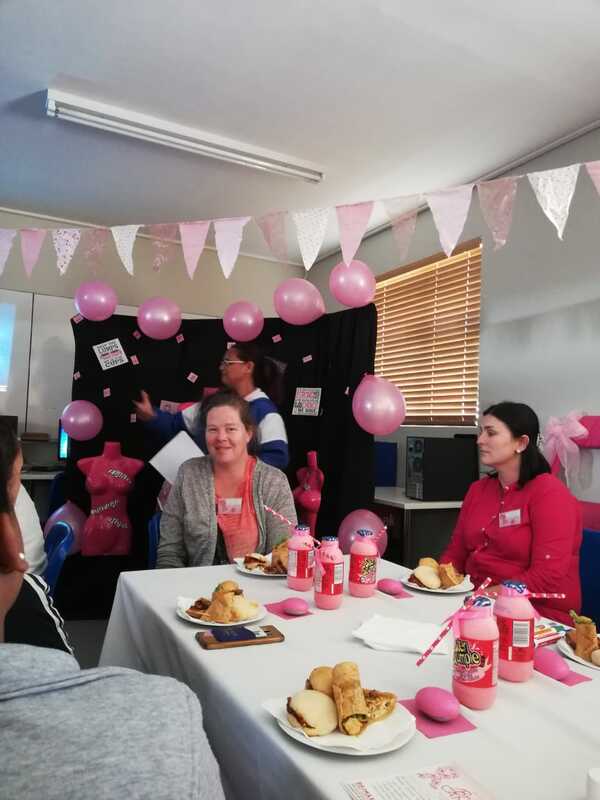 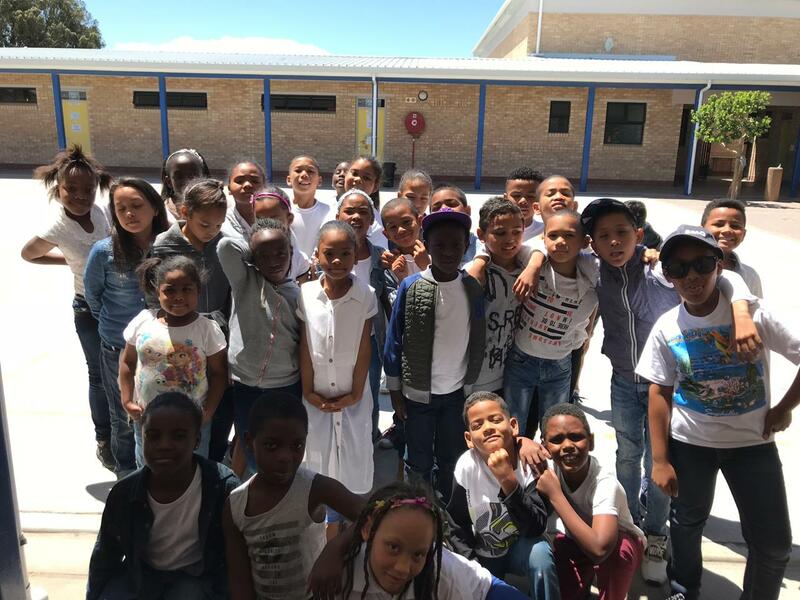 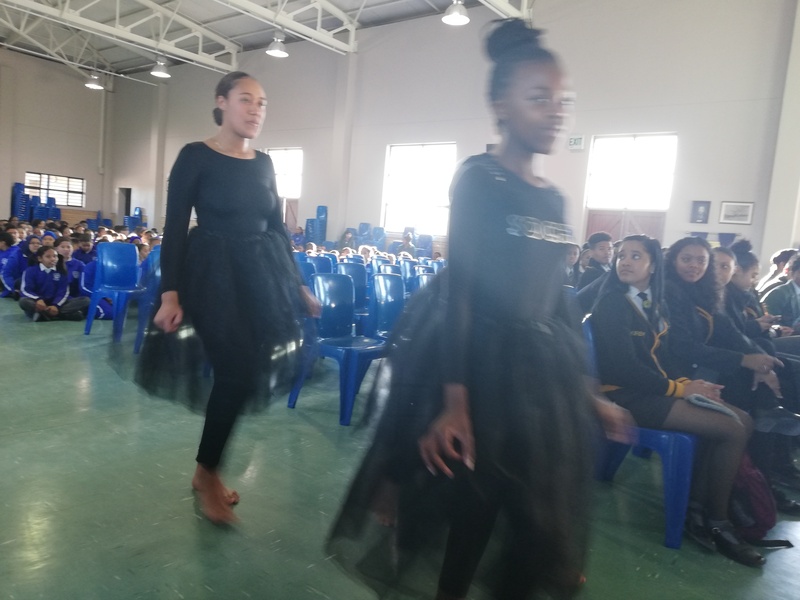 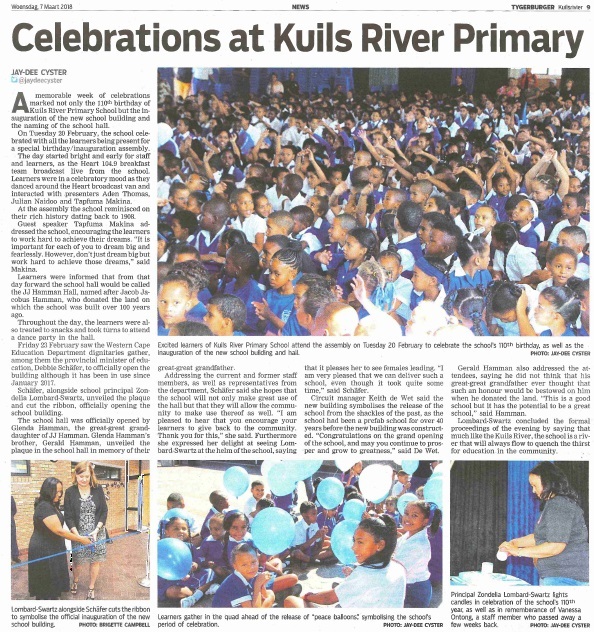 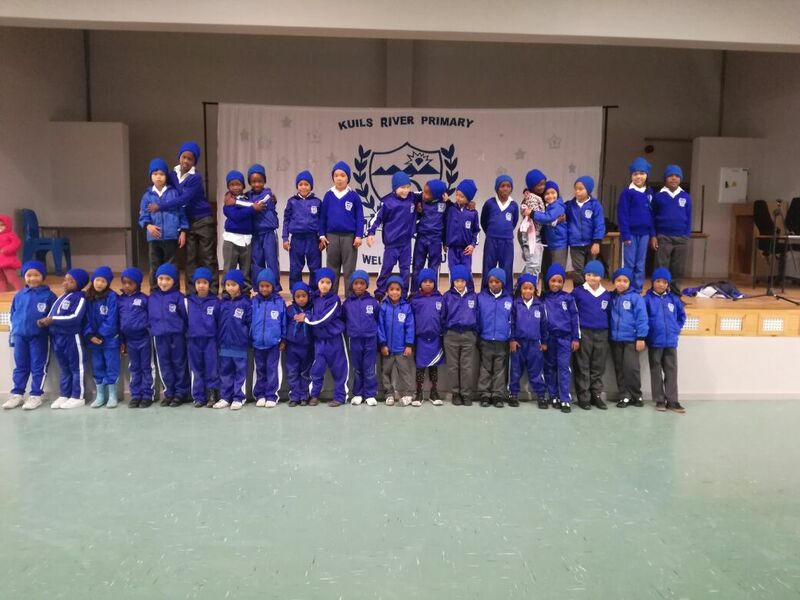 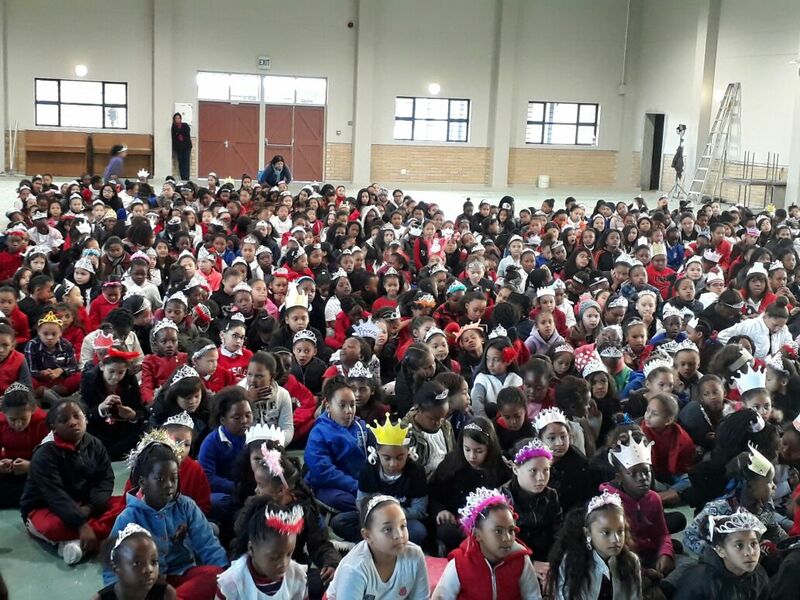 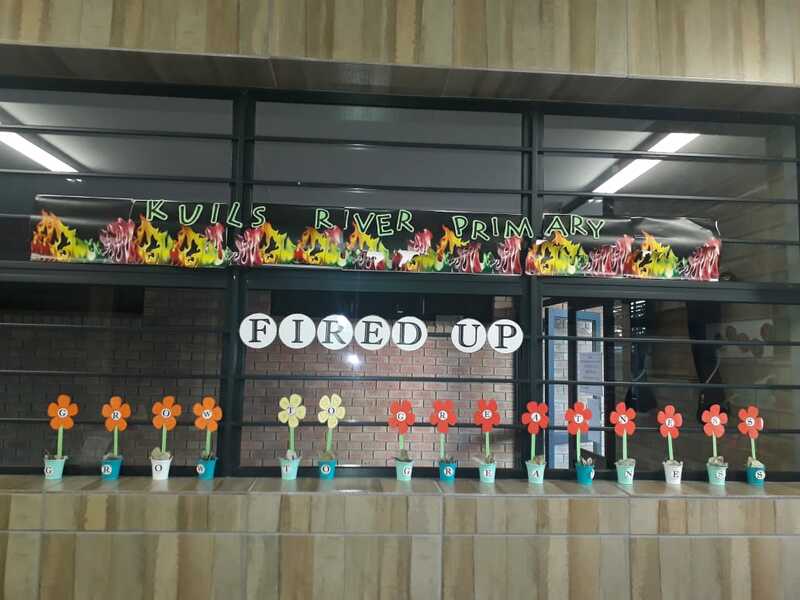 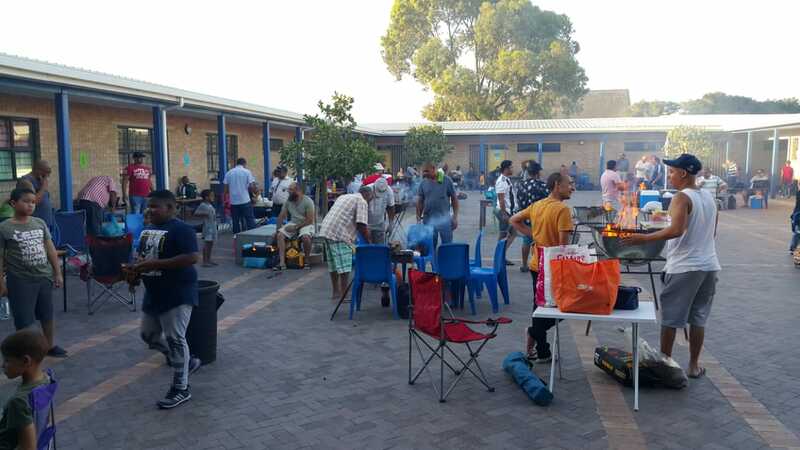 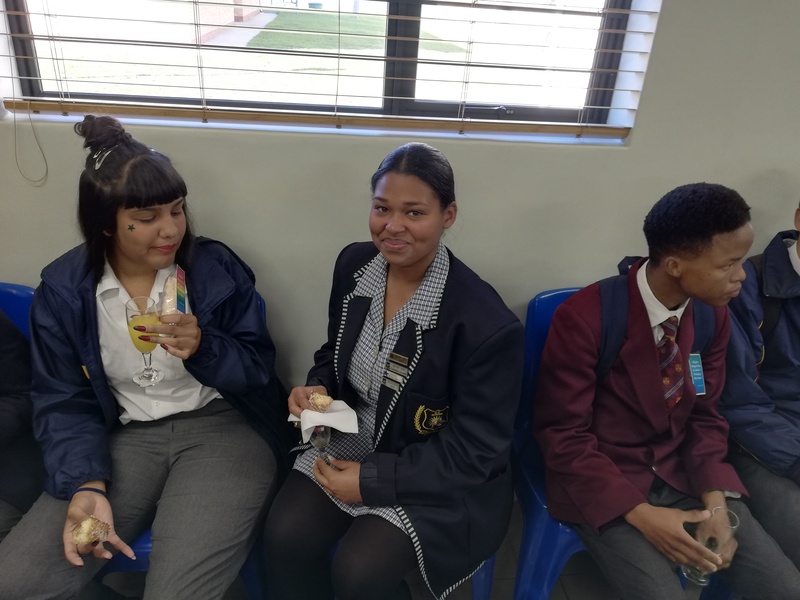 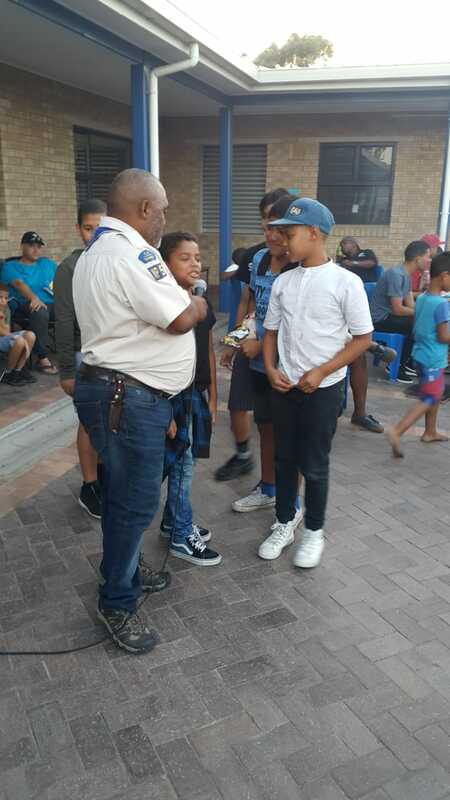 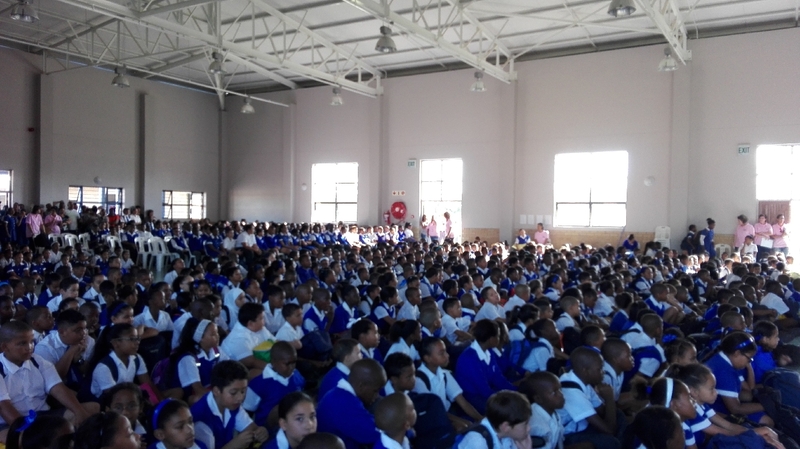 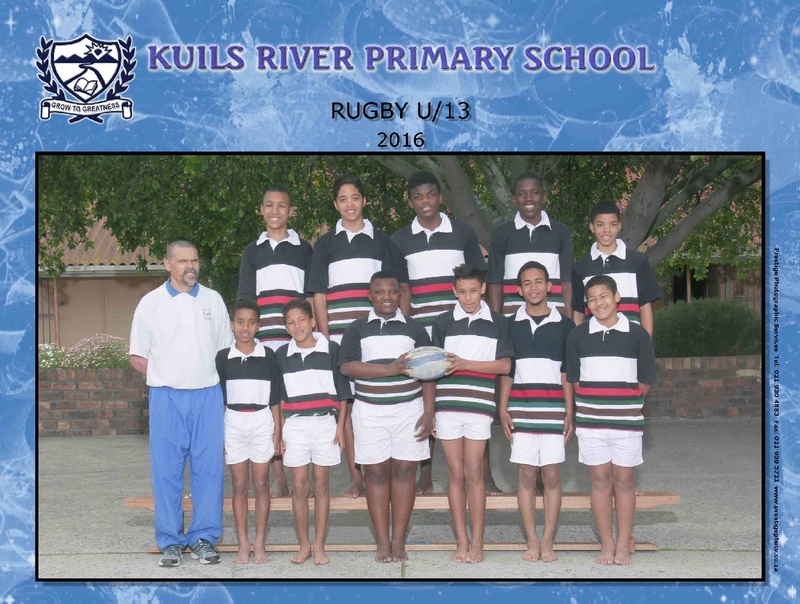 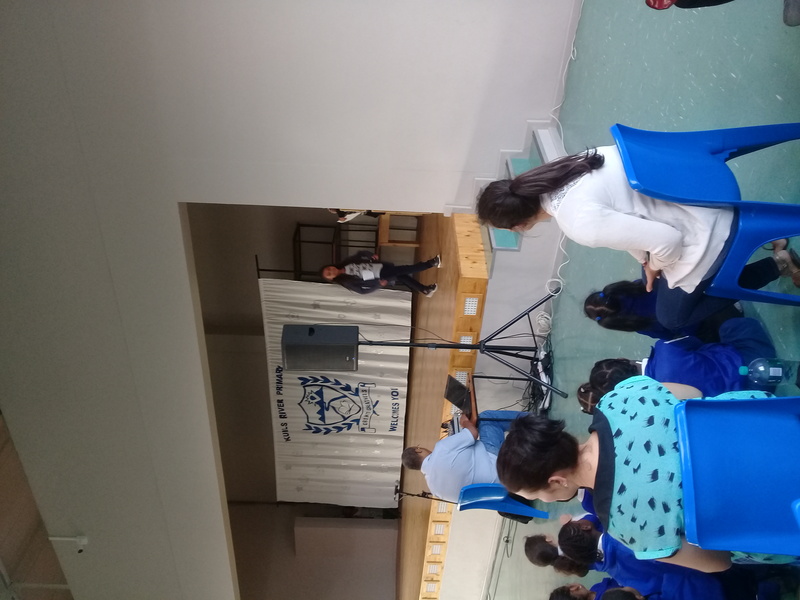 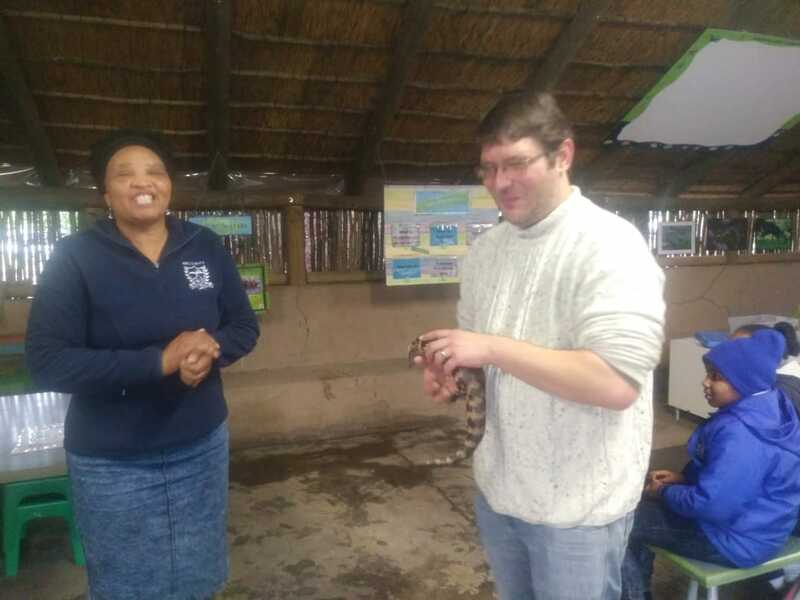 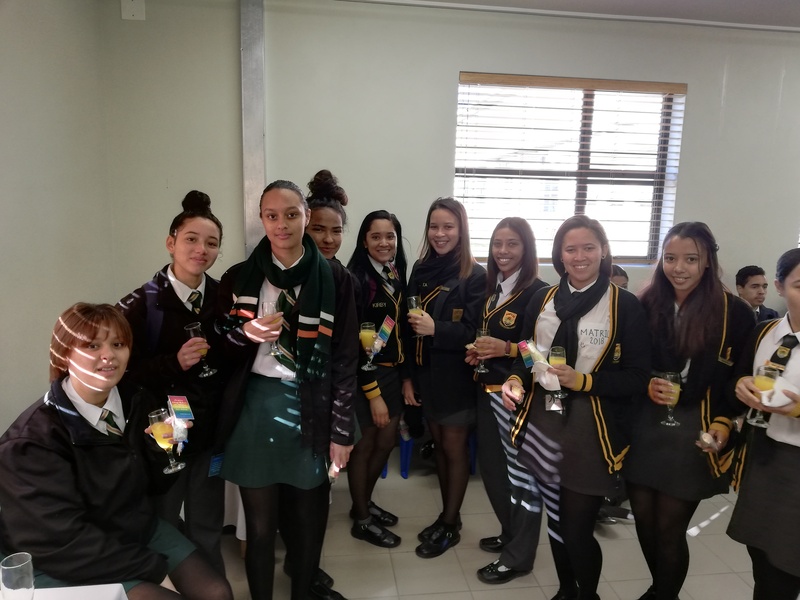 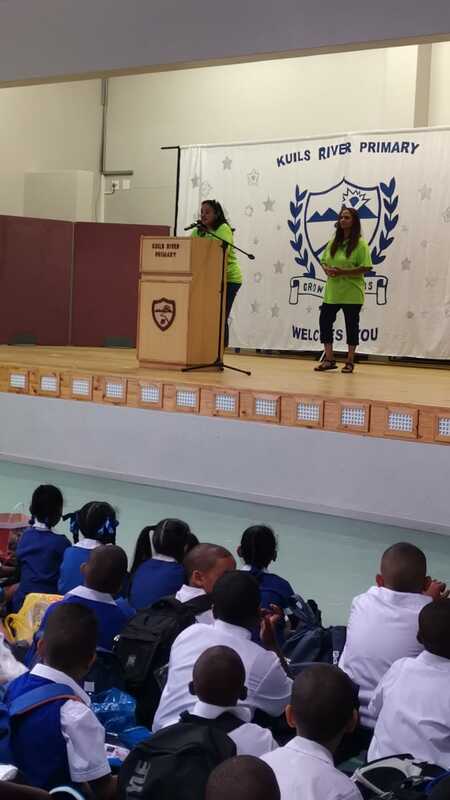 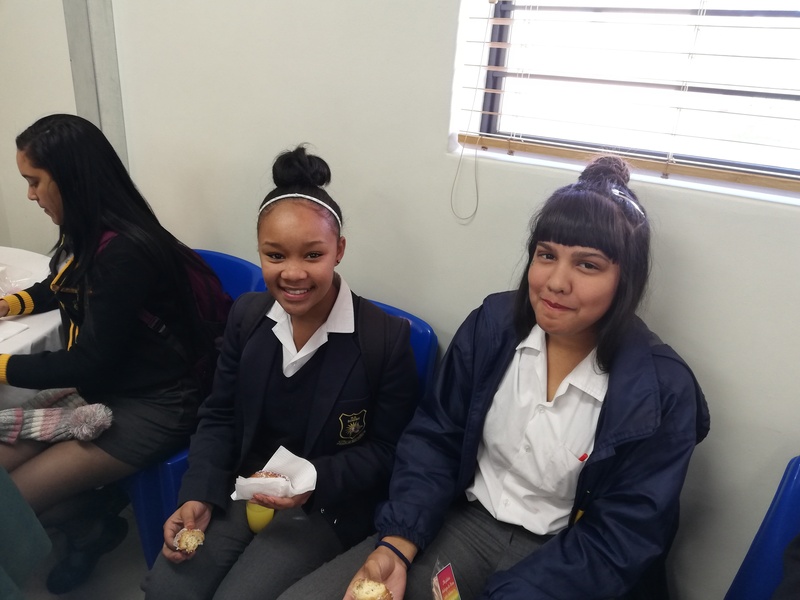 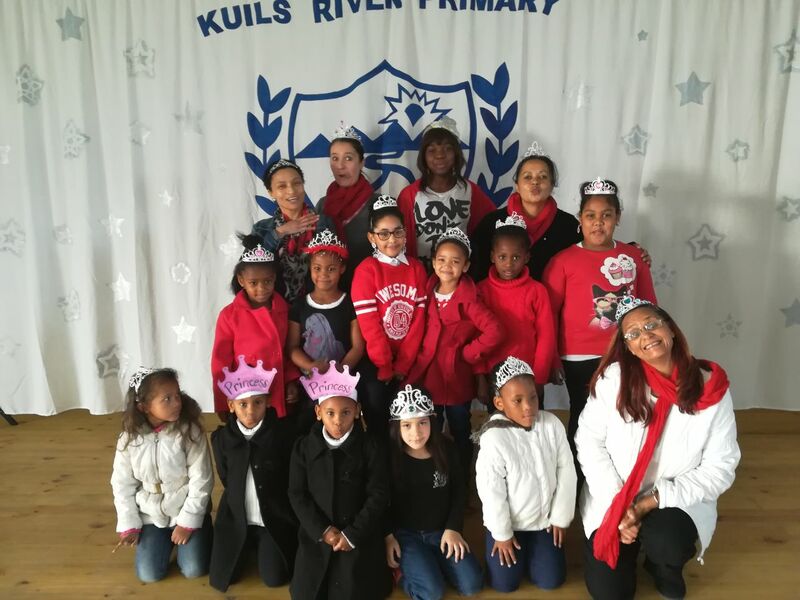 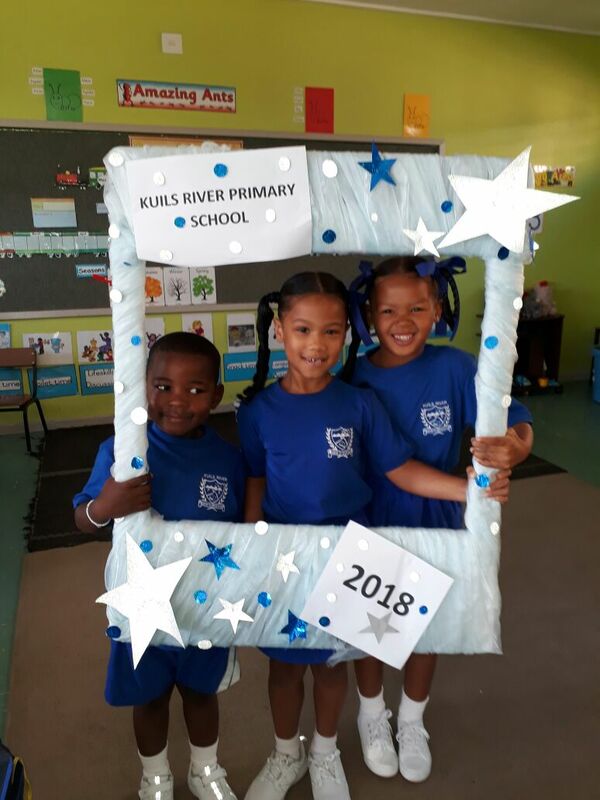 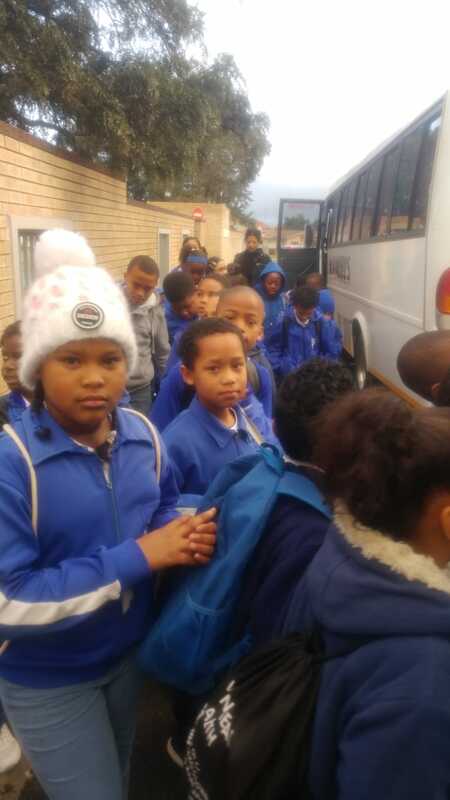 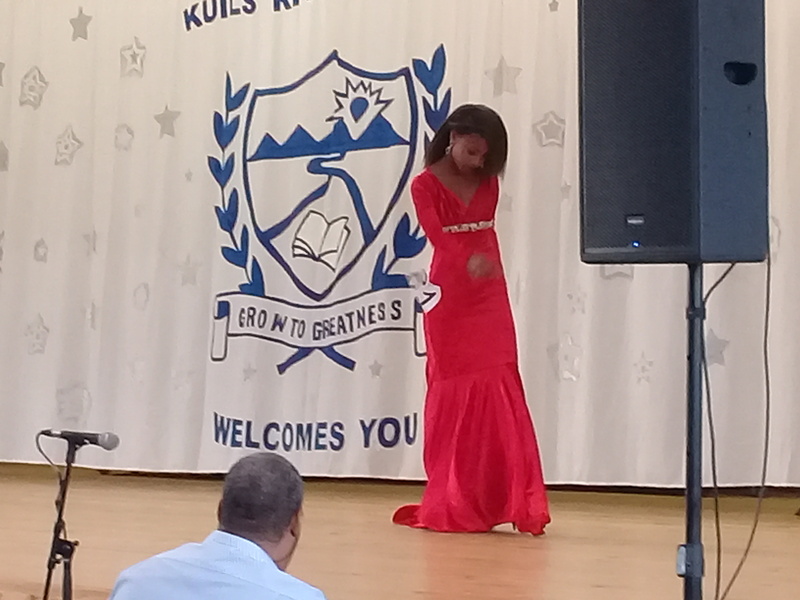 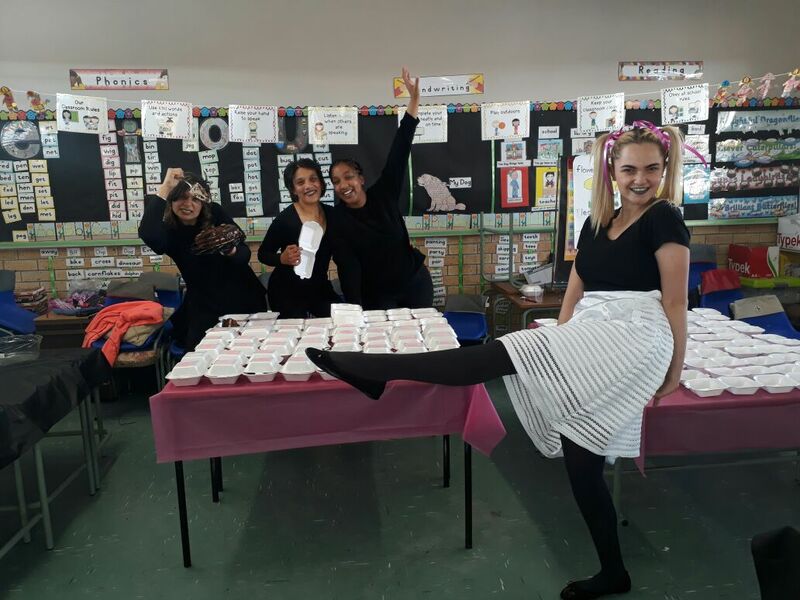 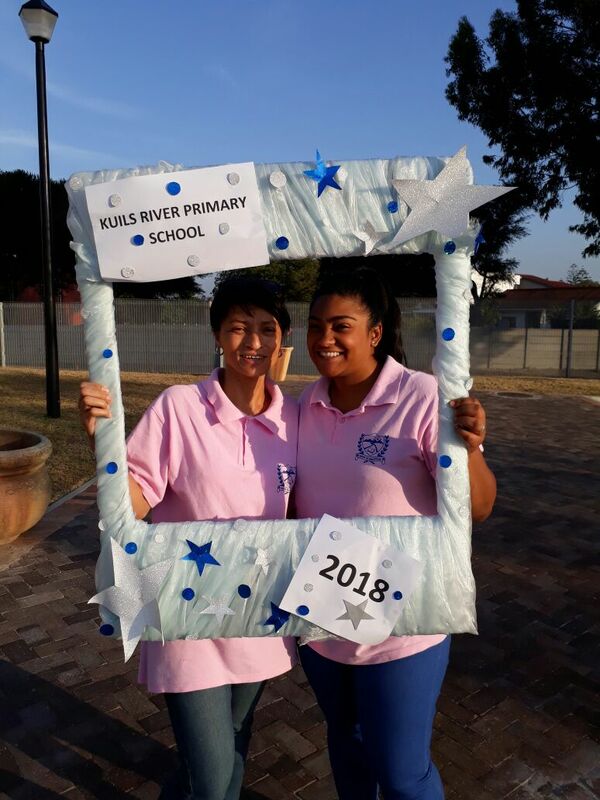 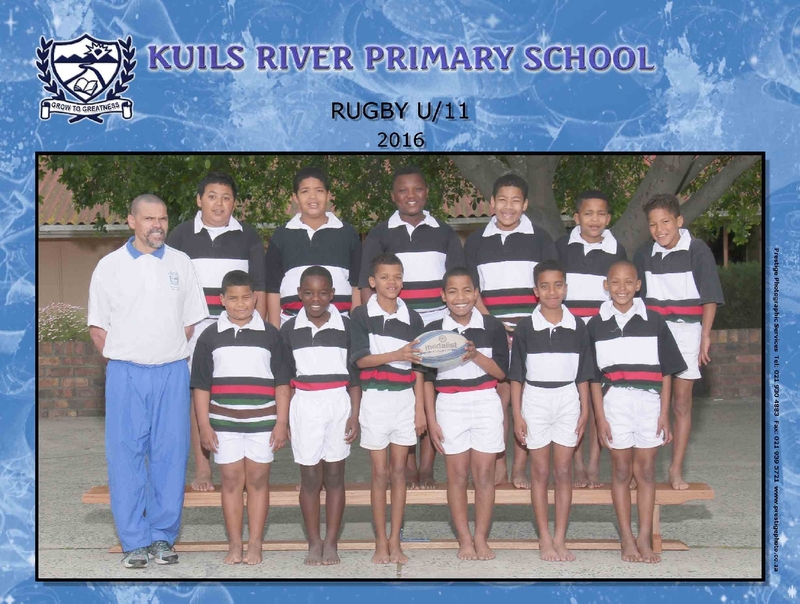 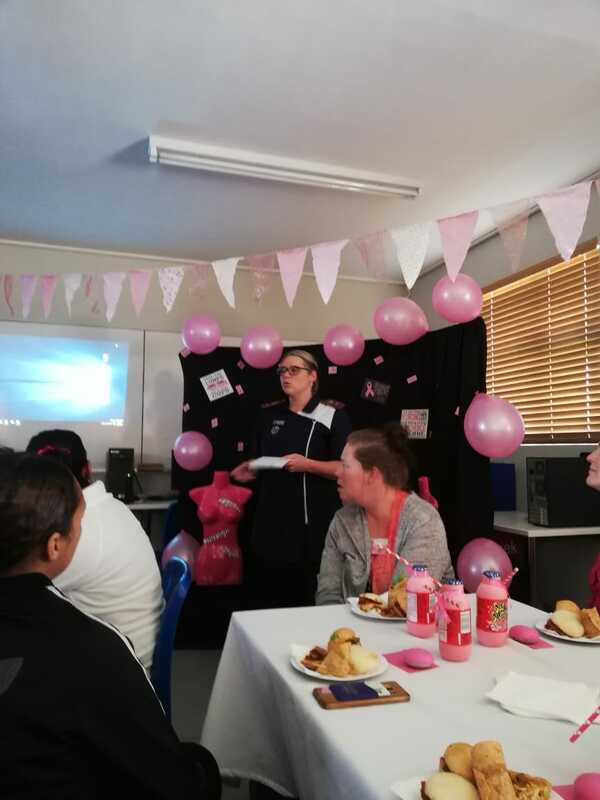 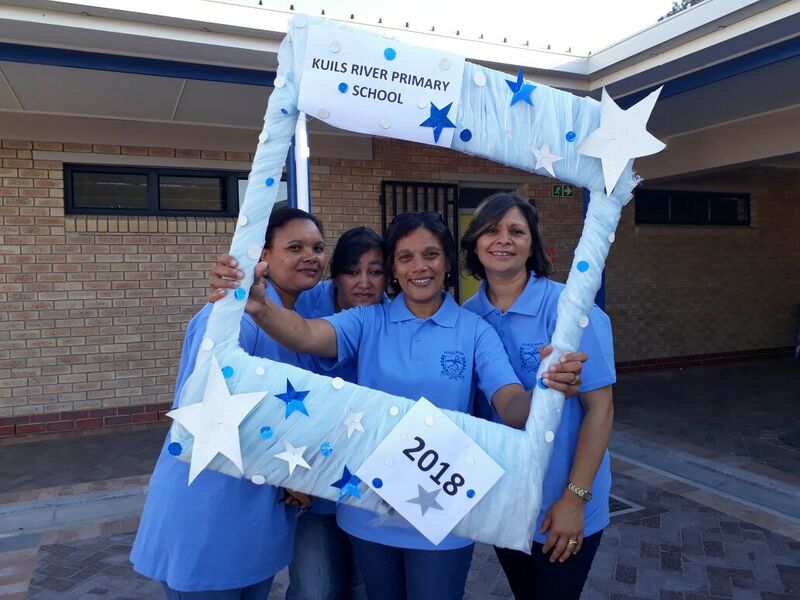 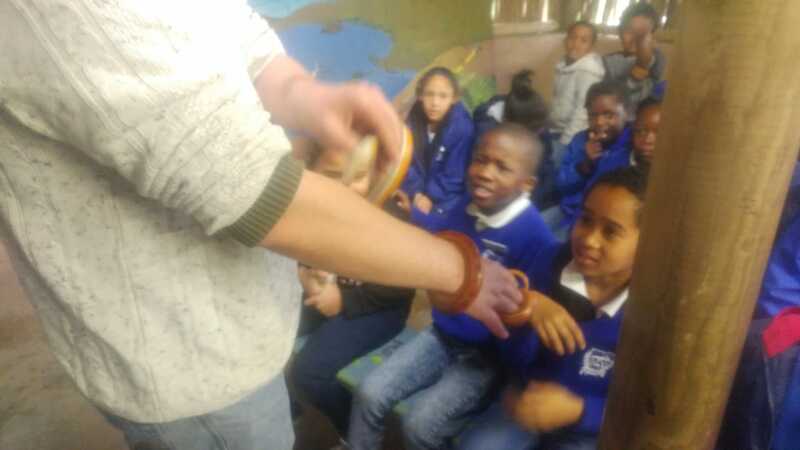 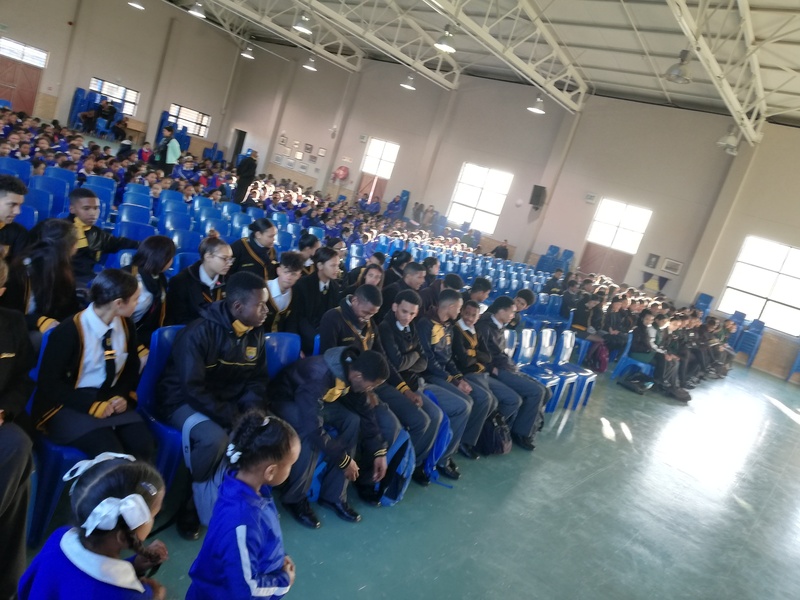 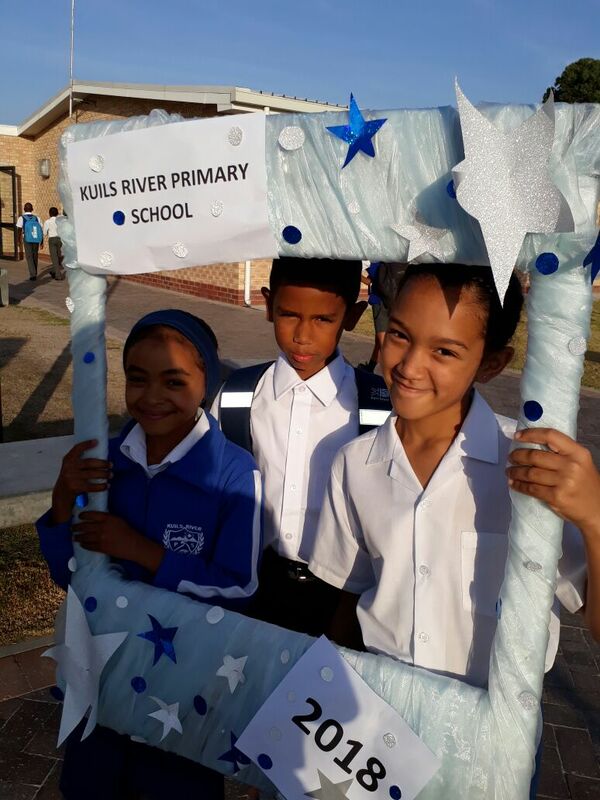 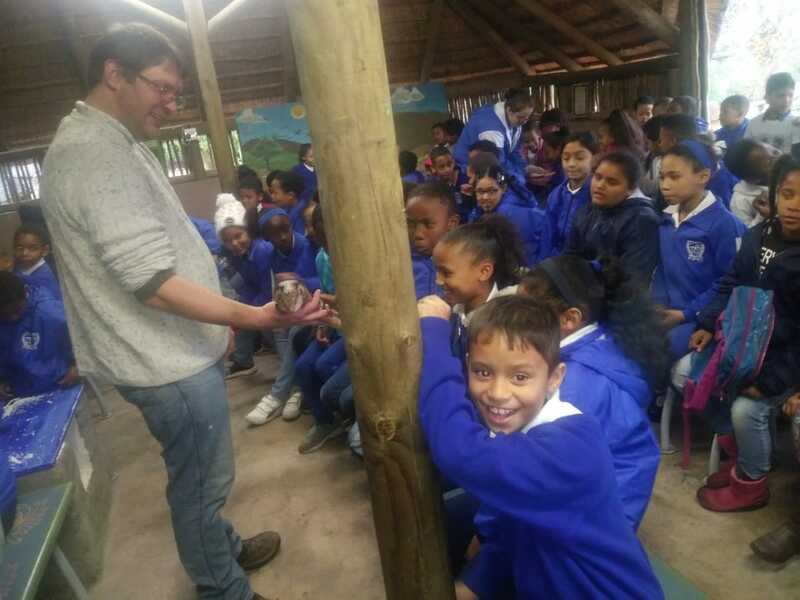 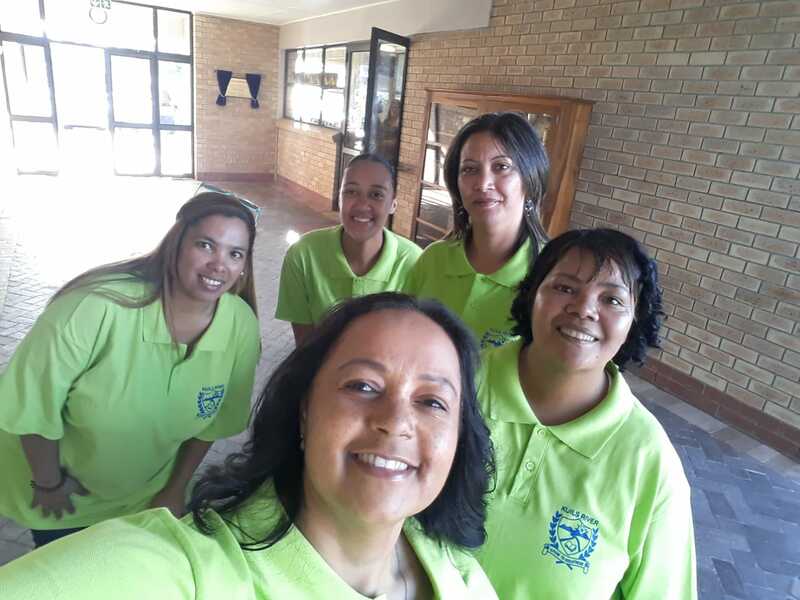 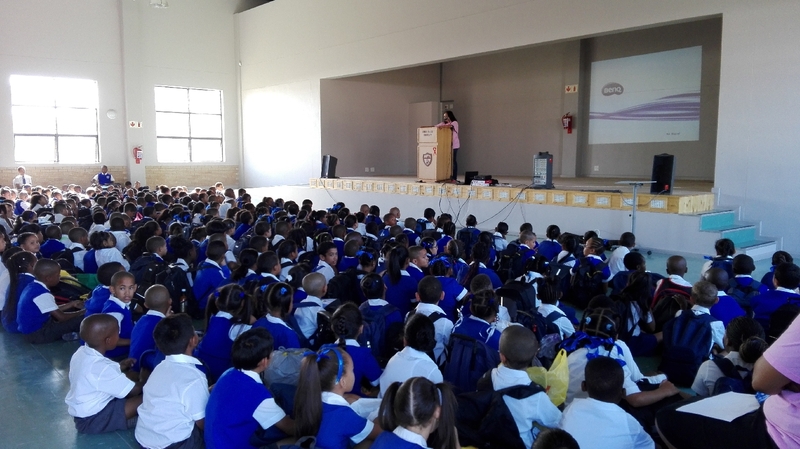 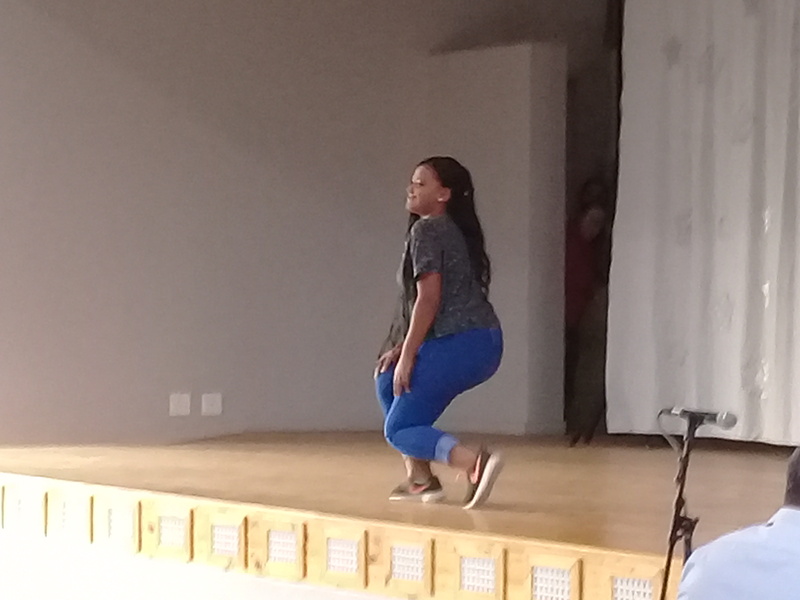 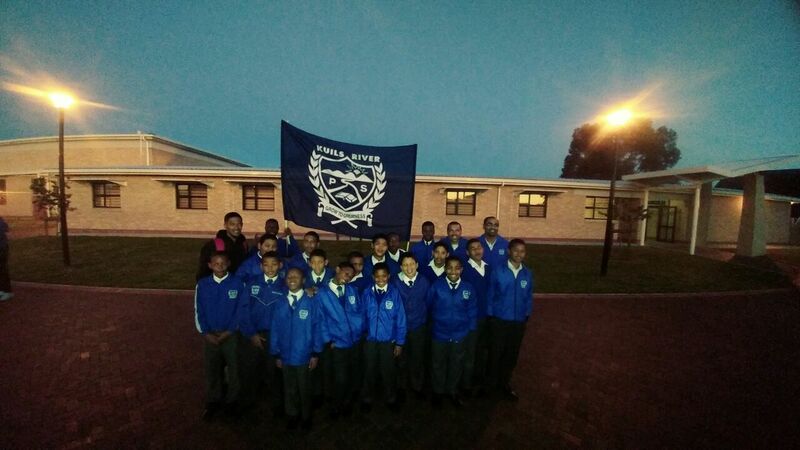 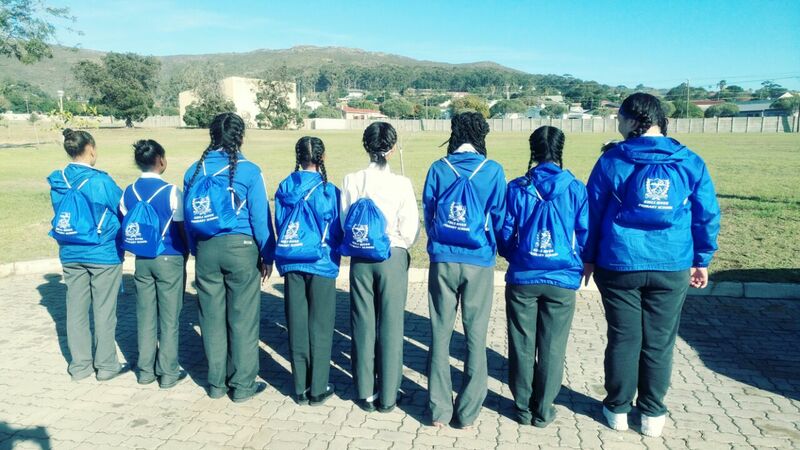 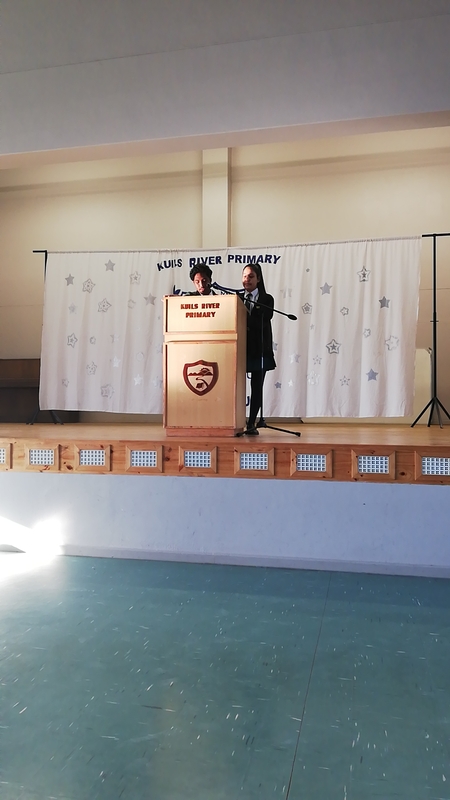 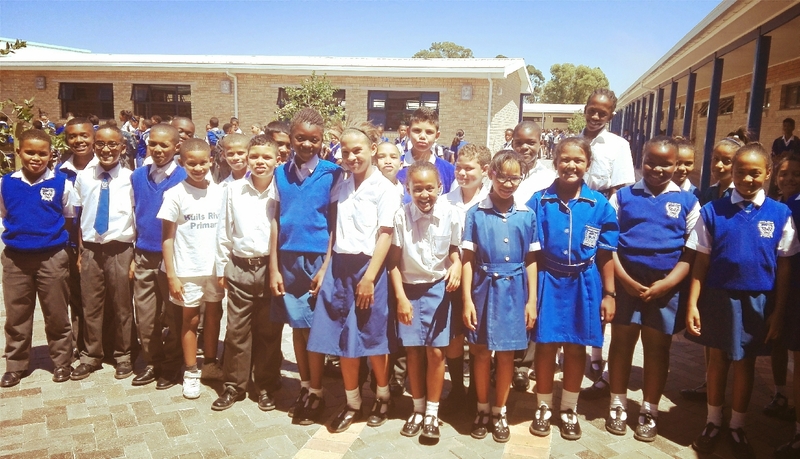 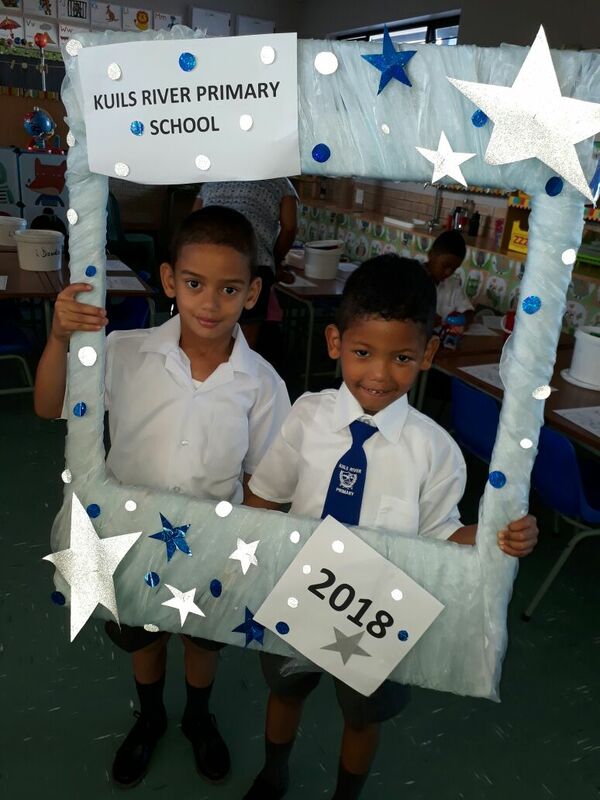 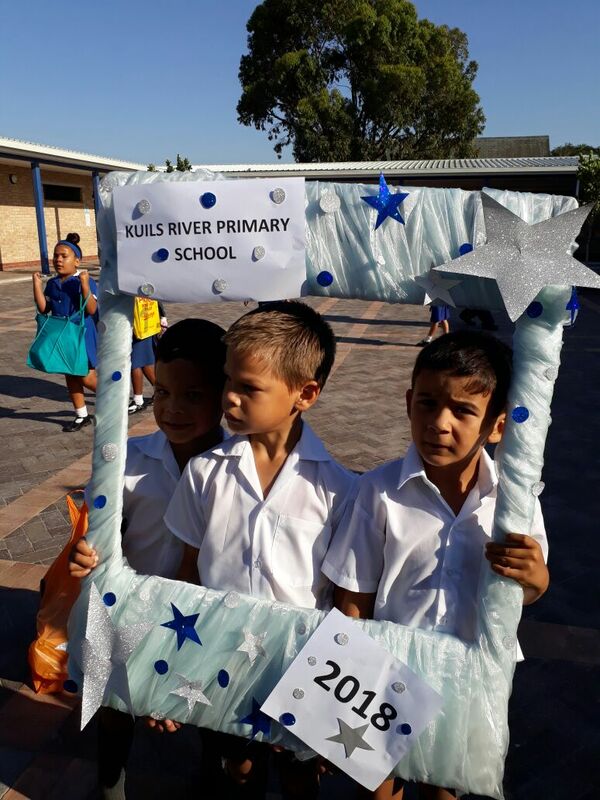 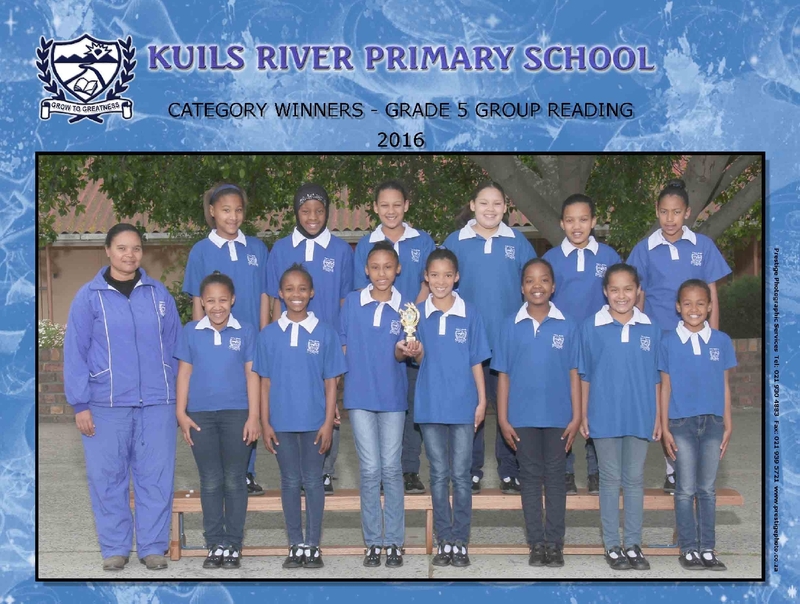 Ex-learners of Kuils River Primary were invited to a Matric Assembly on Friday, 3 August 2018. 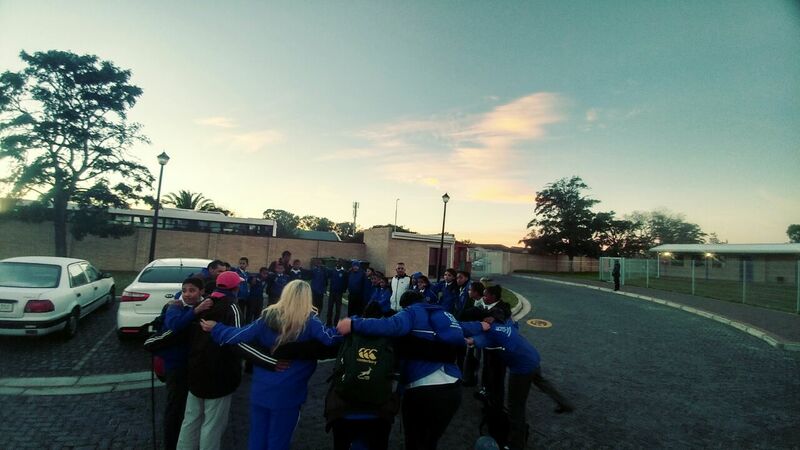 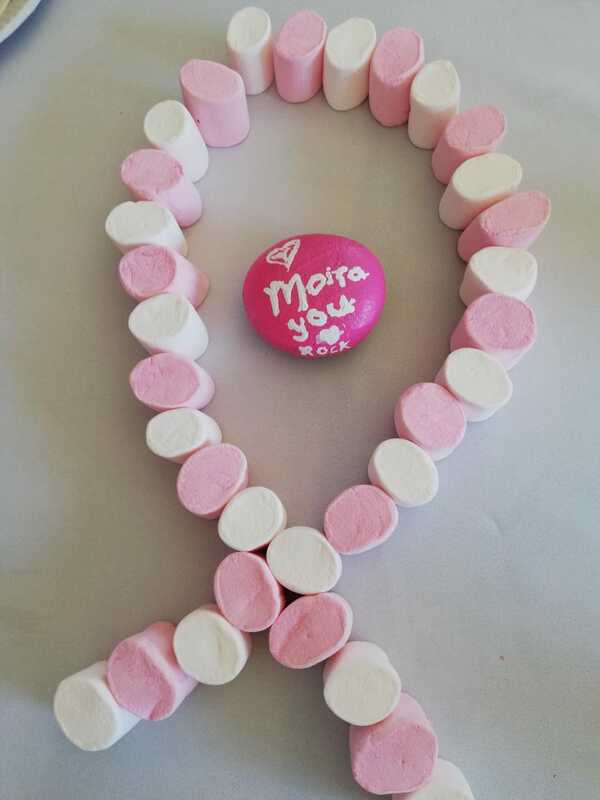 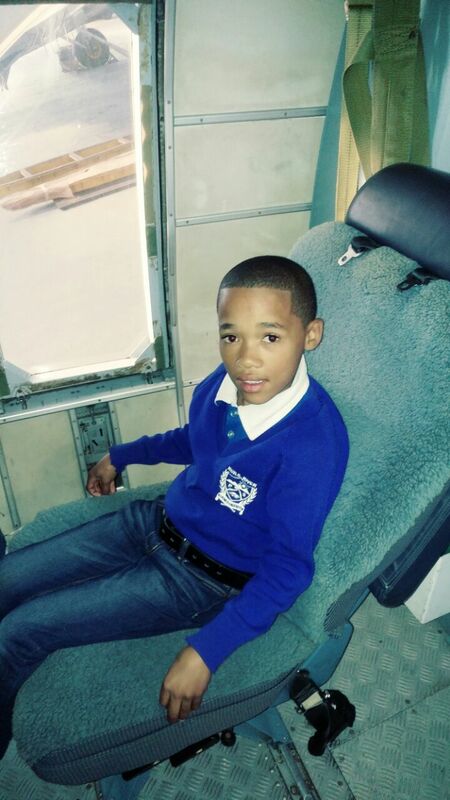 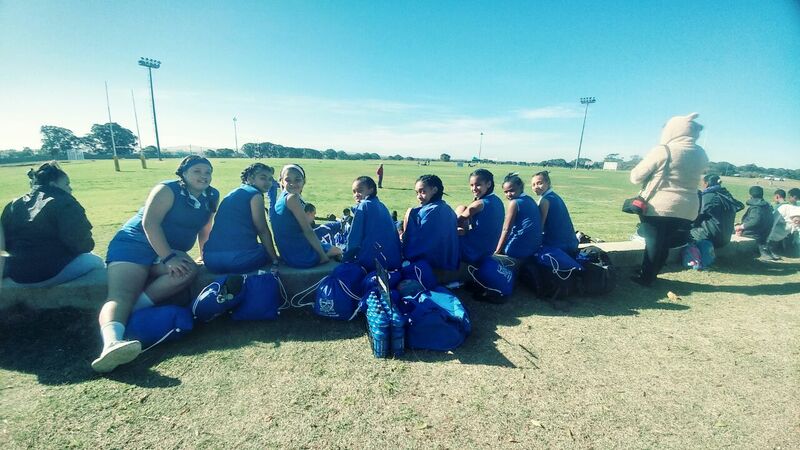 We wish the matriculants all the best with their upcoming examination. 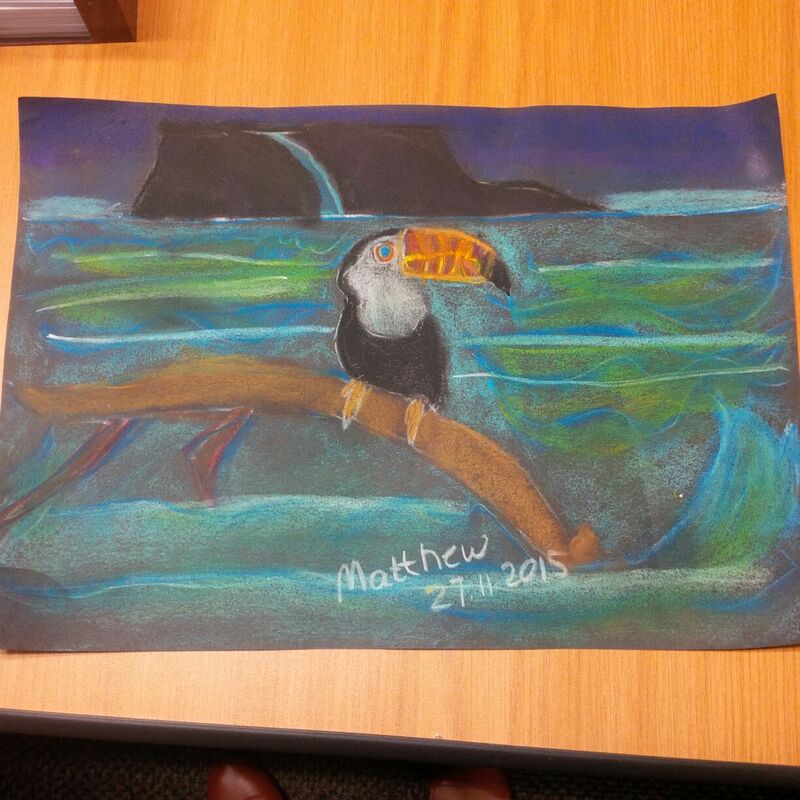 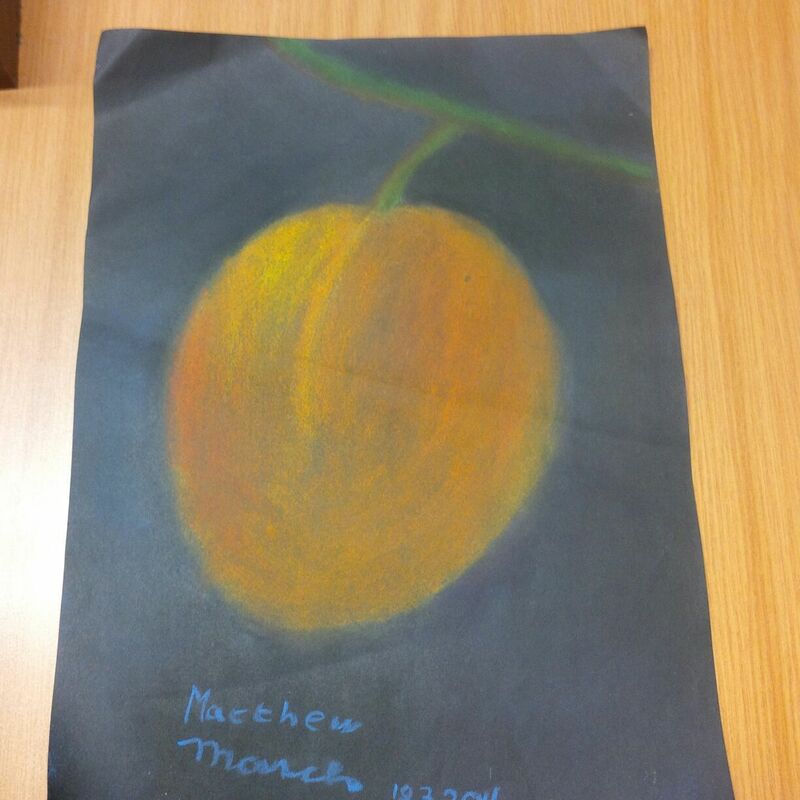 Matthew Okada is a Gr.6 learner at KRPS. 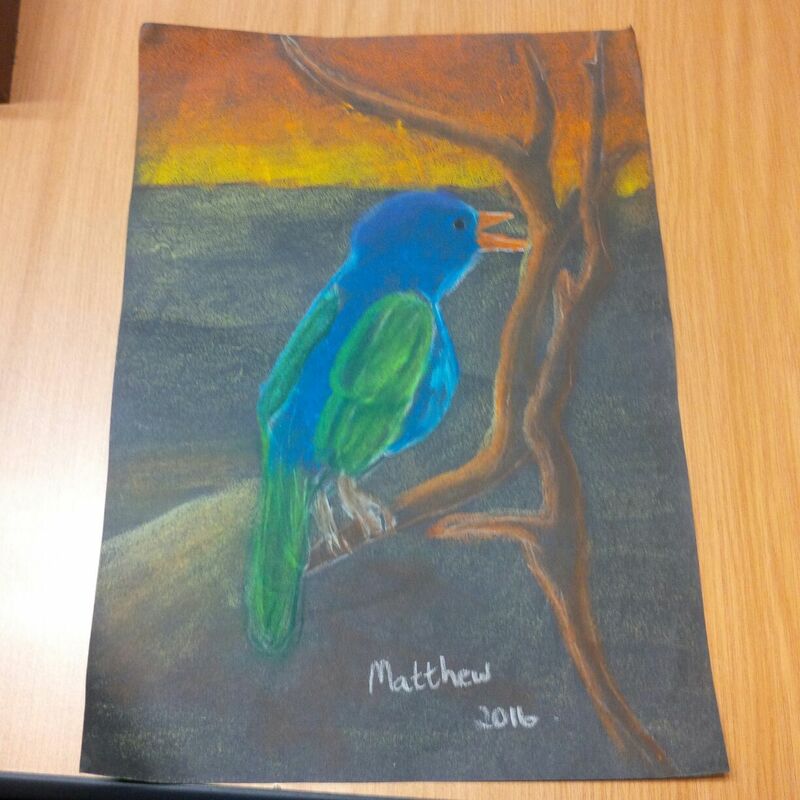 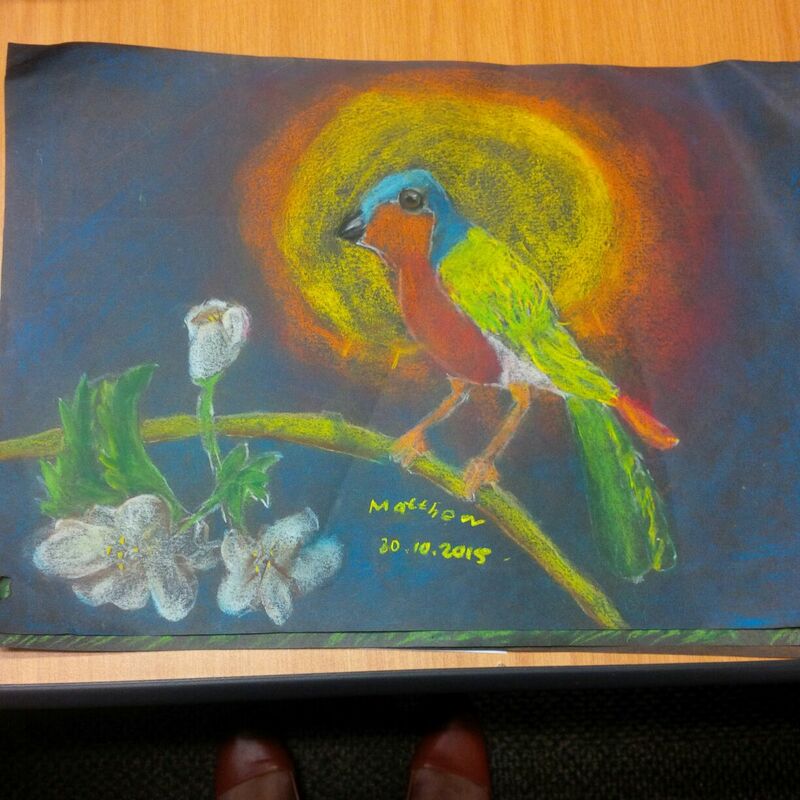 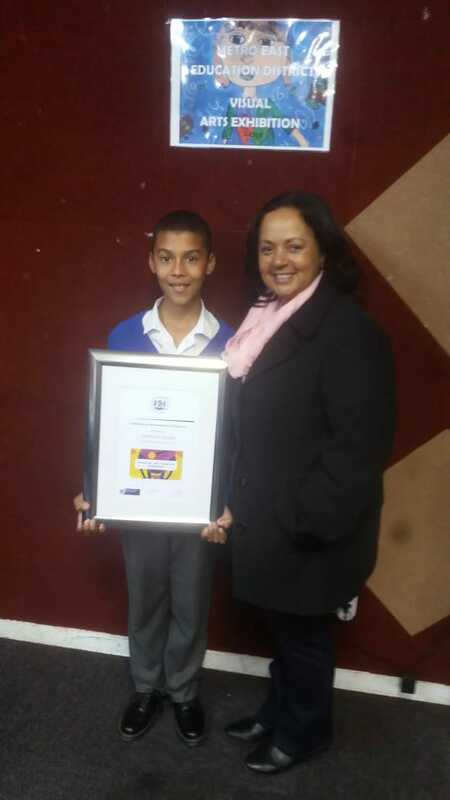 He is one of he winners of the District East Art Competition. 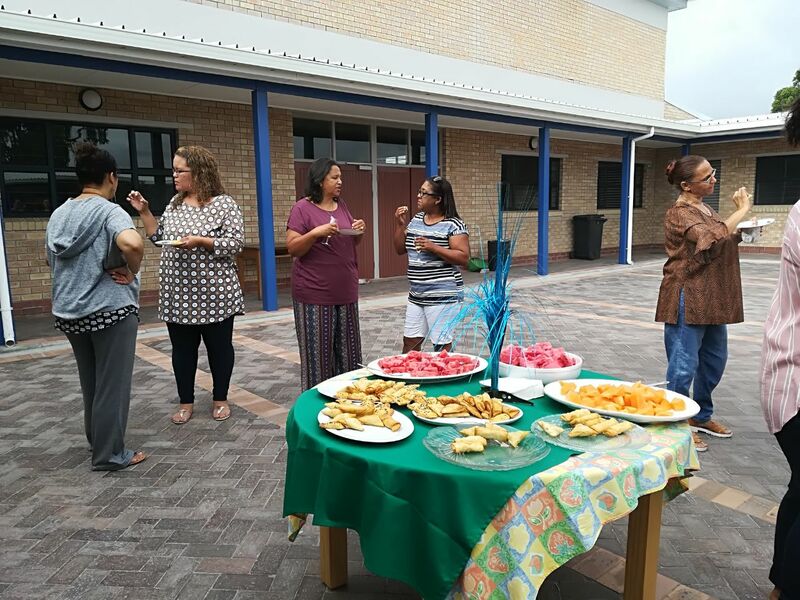 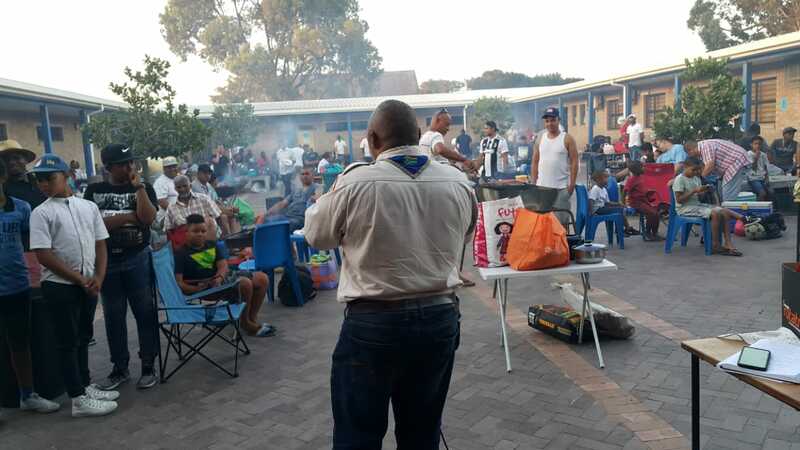 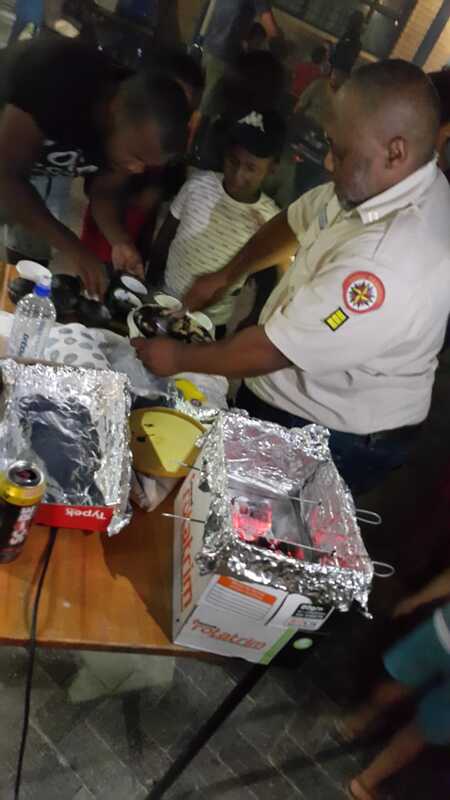 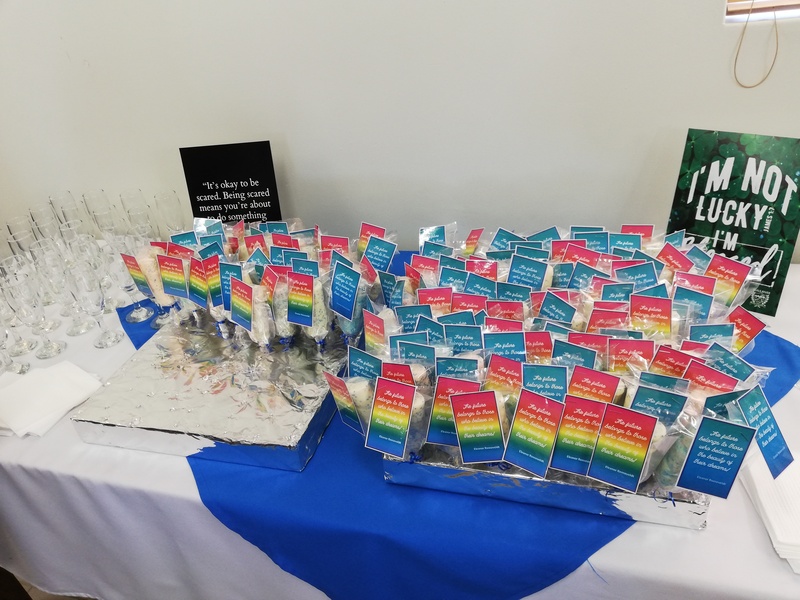 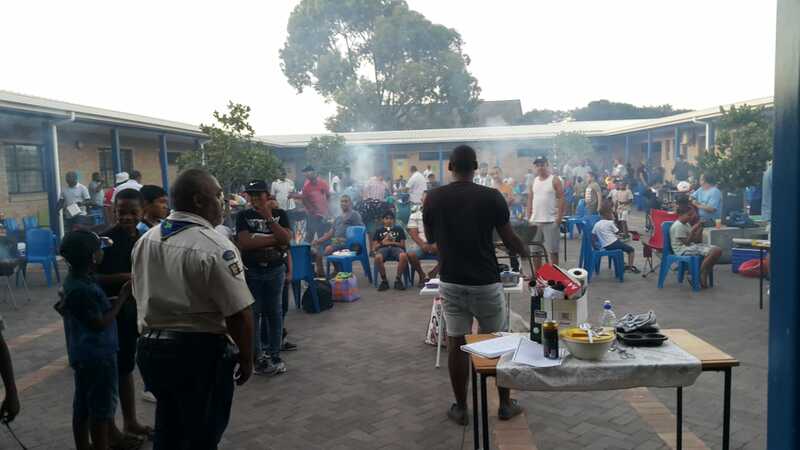 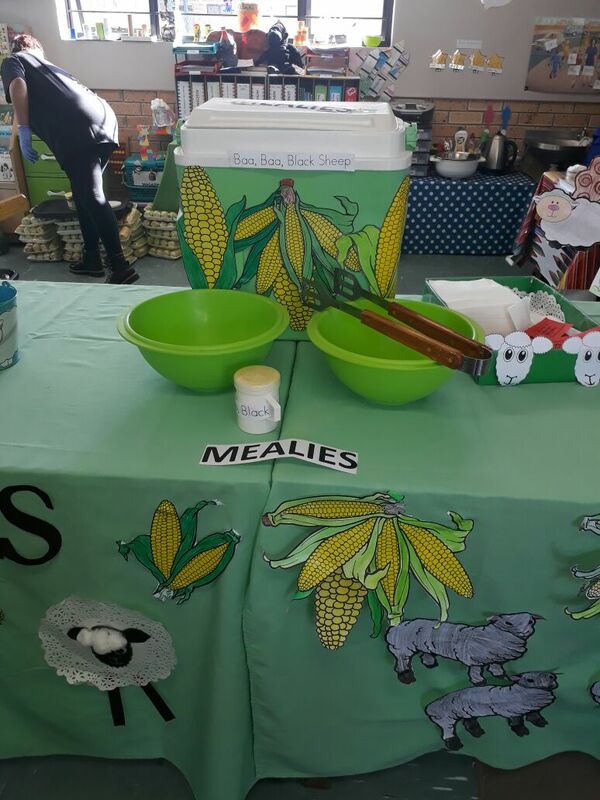 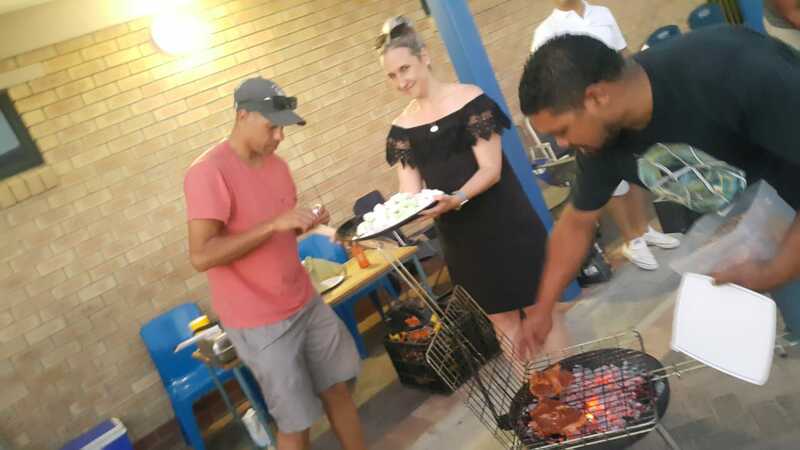 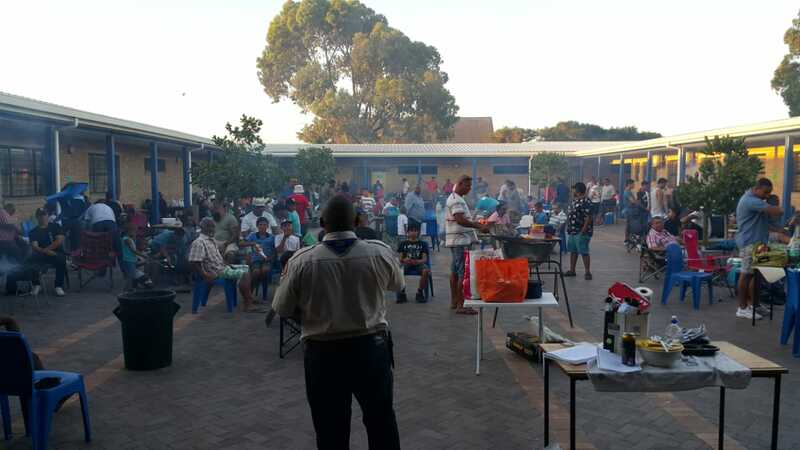 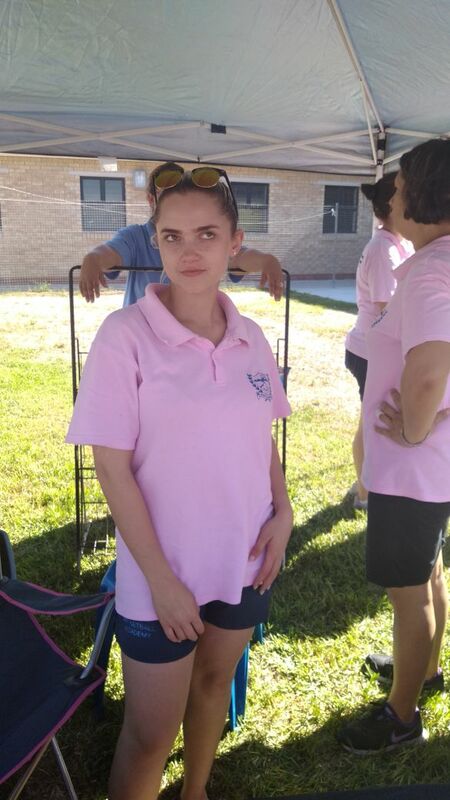 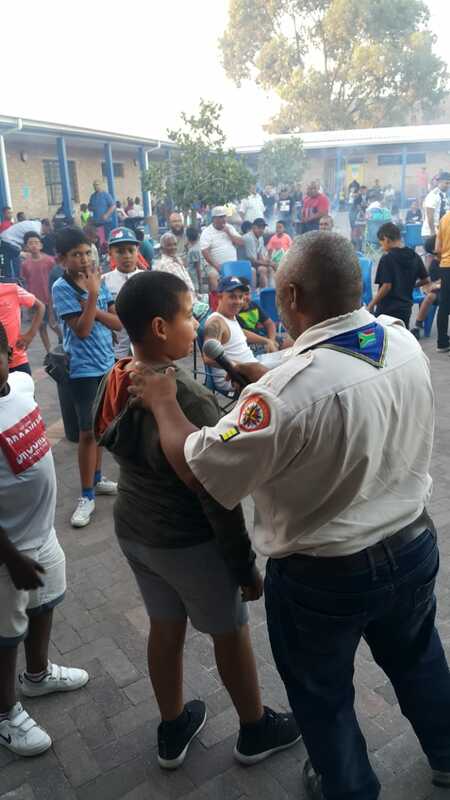 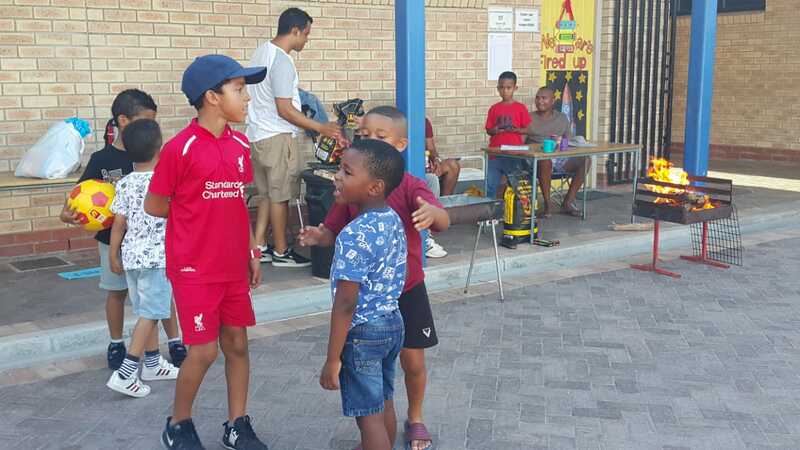 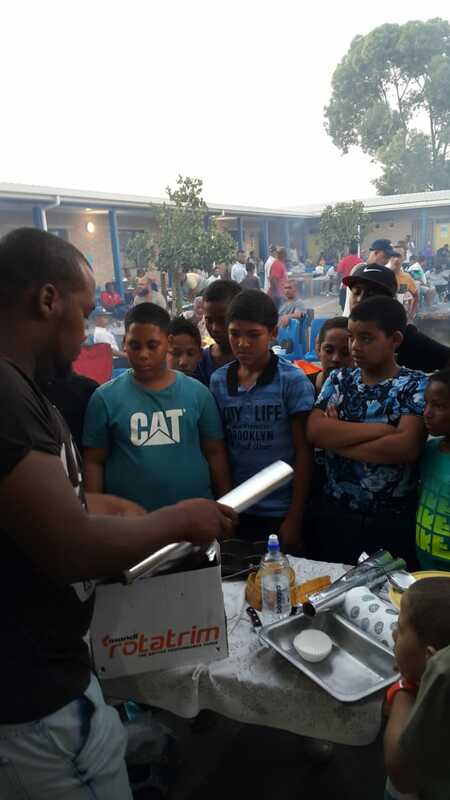 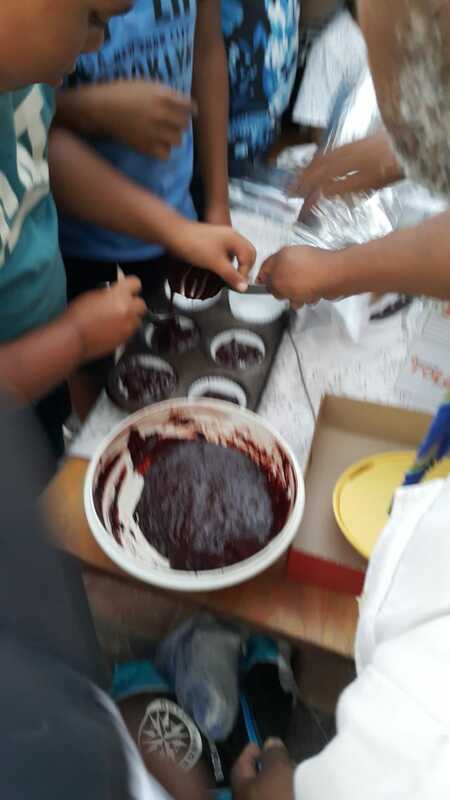 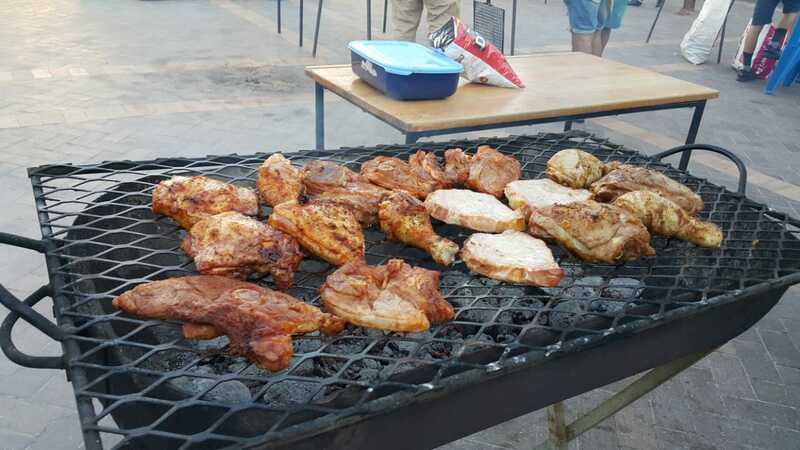 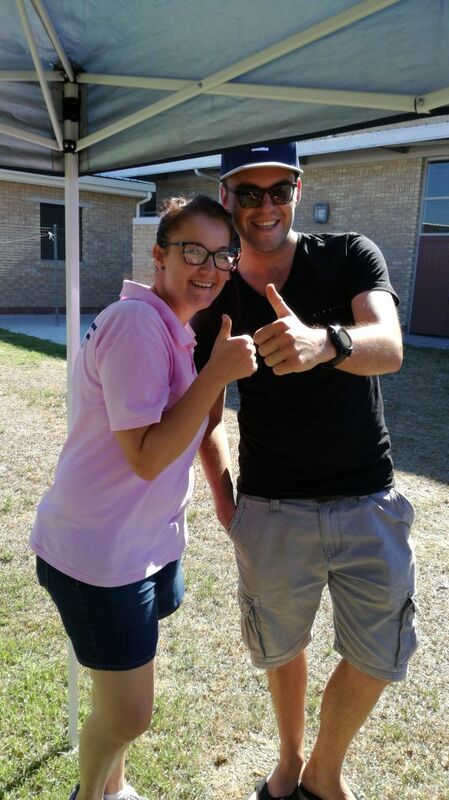 The exhibition was held on Friday evening, 3 August 2018 at the MEAD officers. 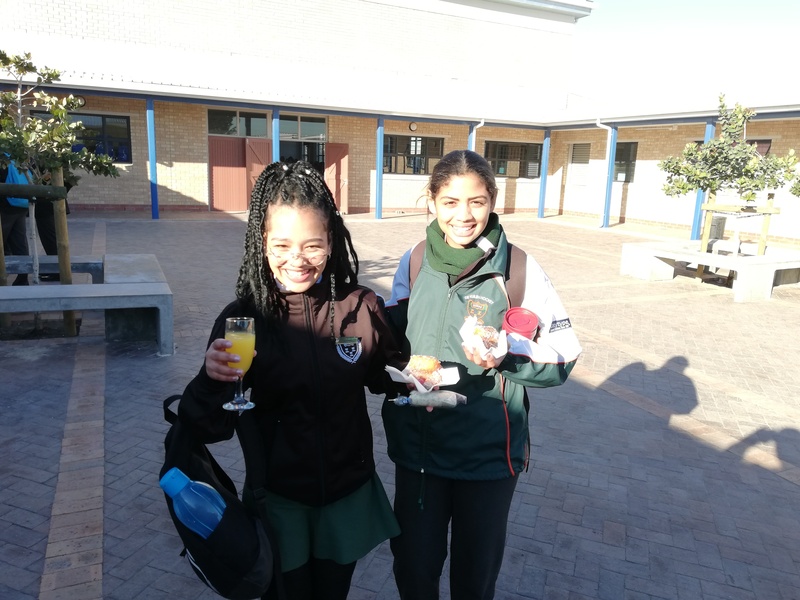 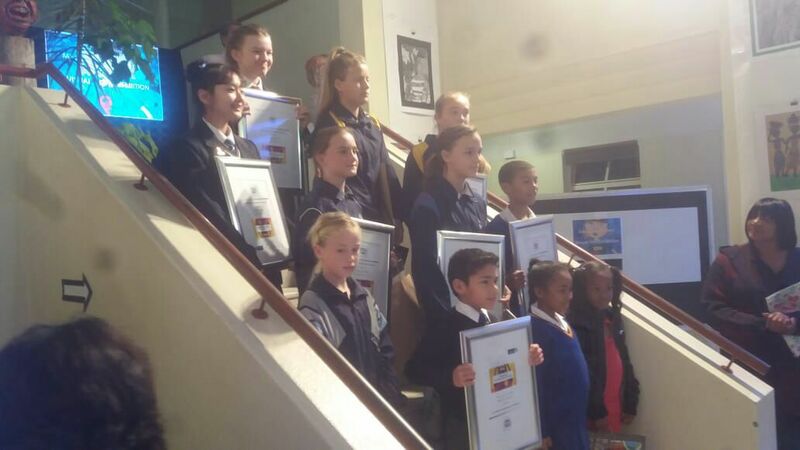 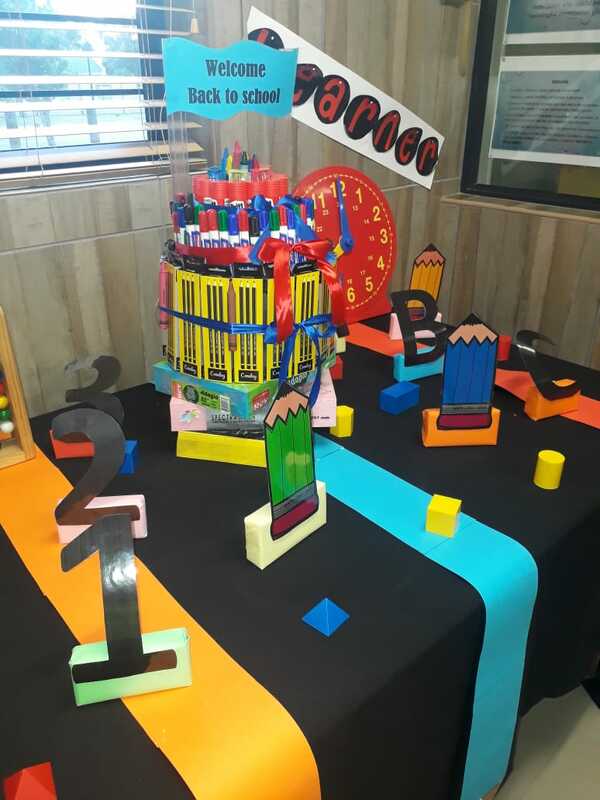 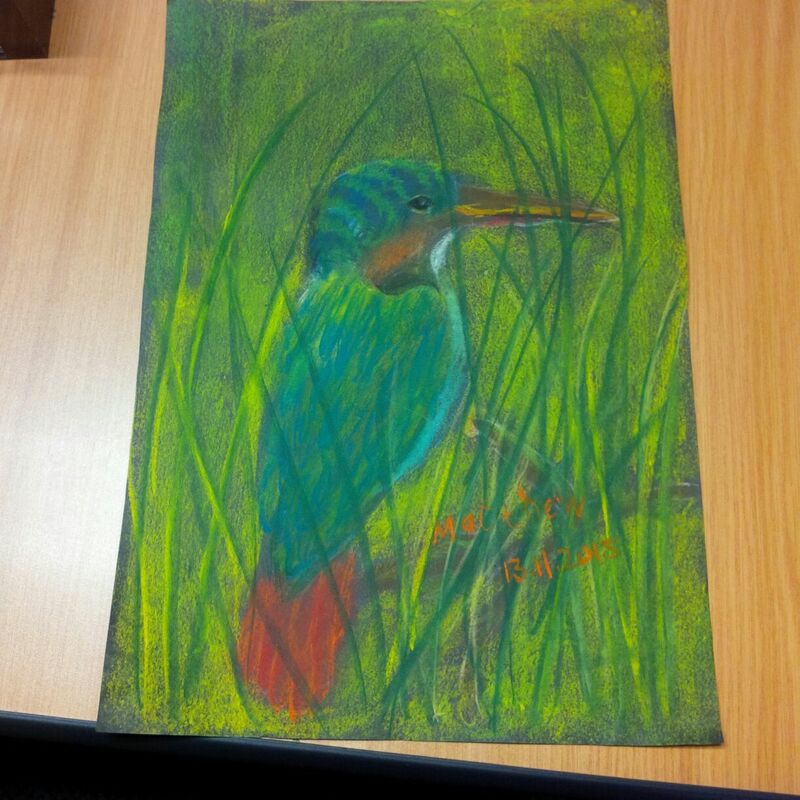 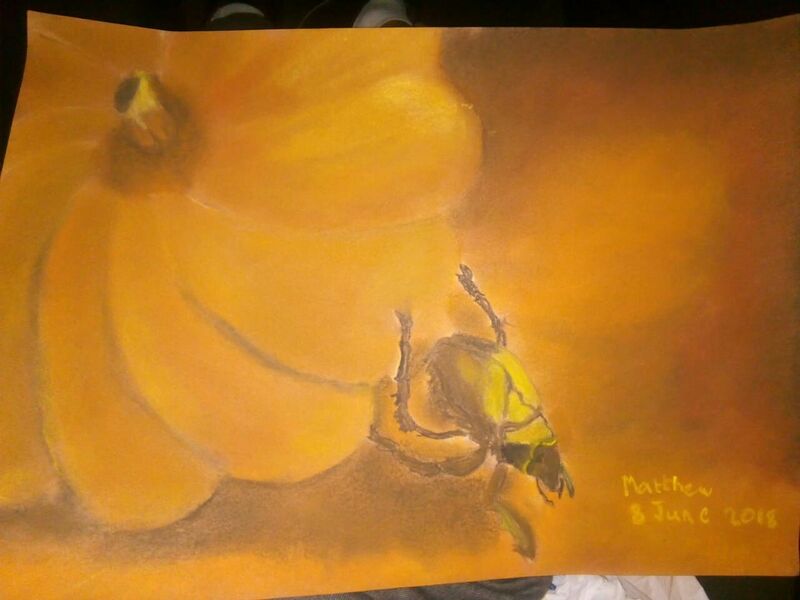 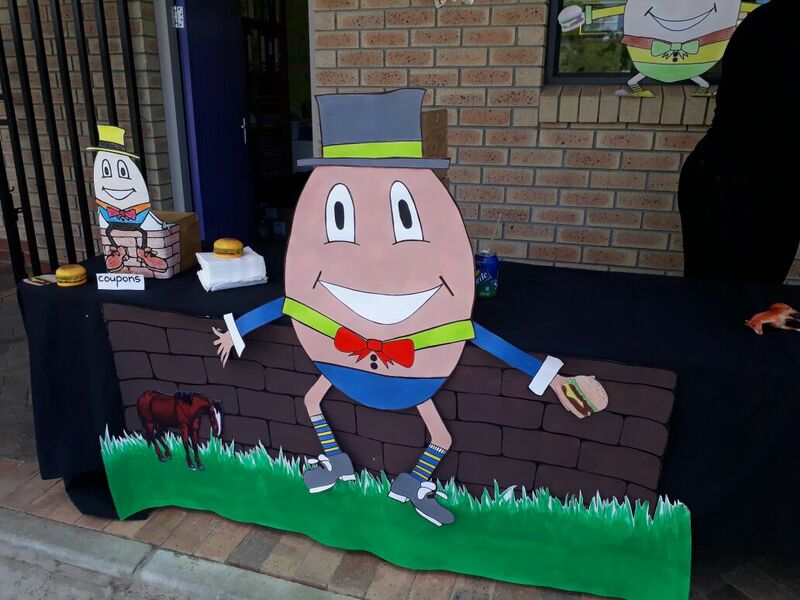 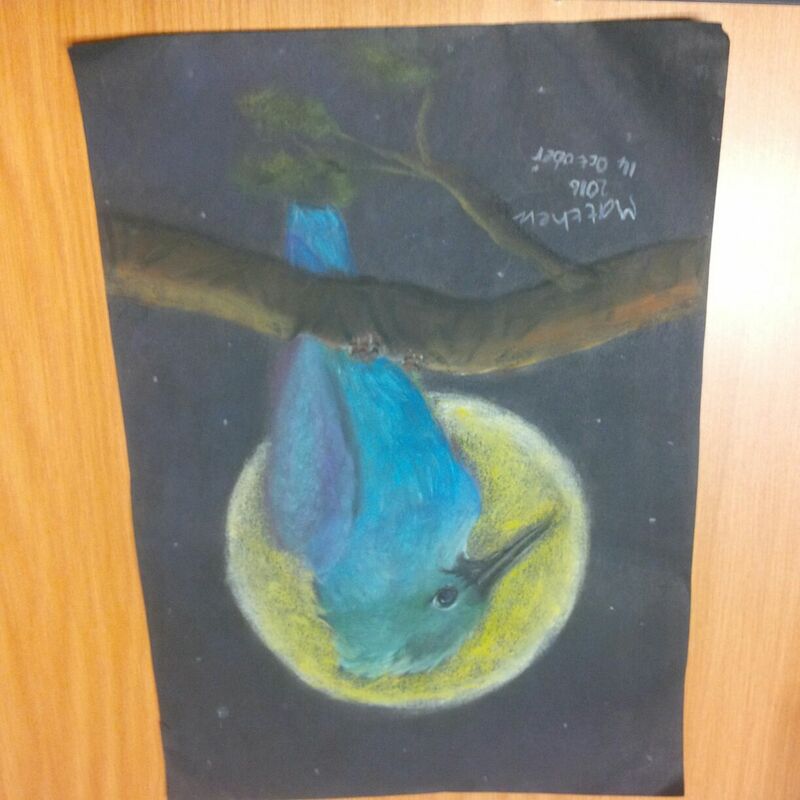 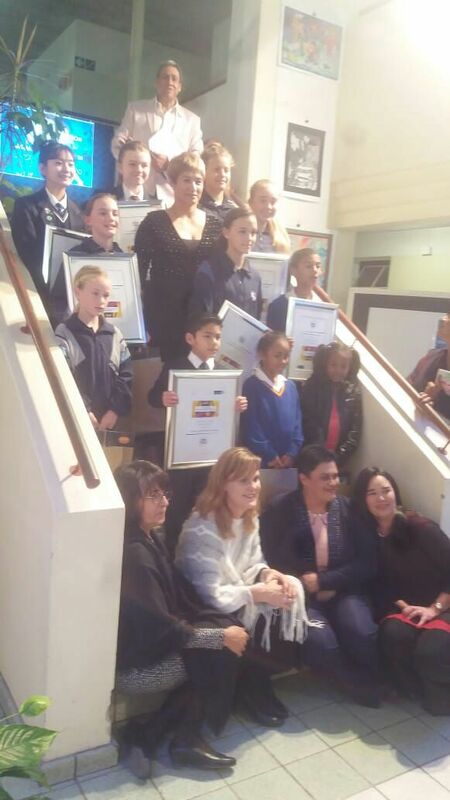 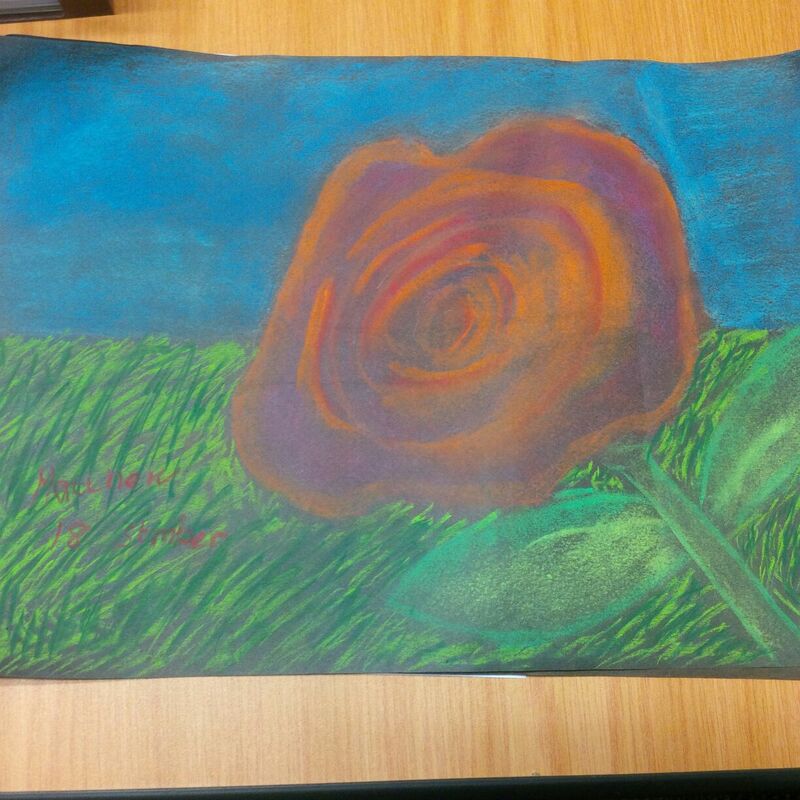 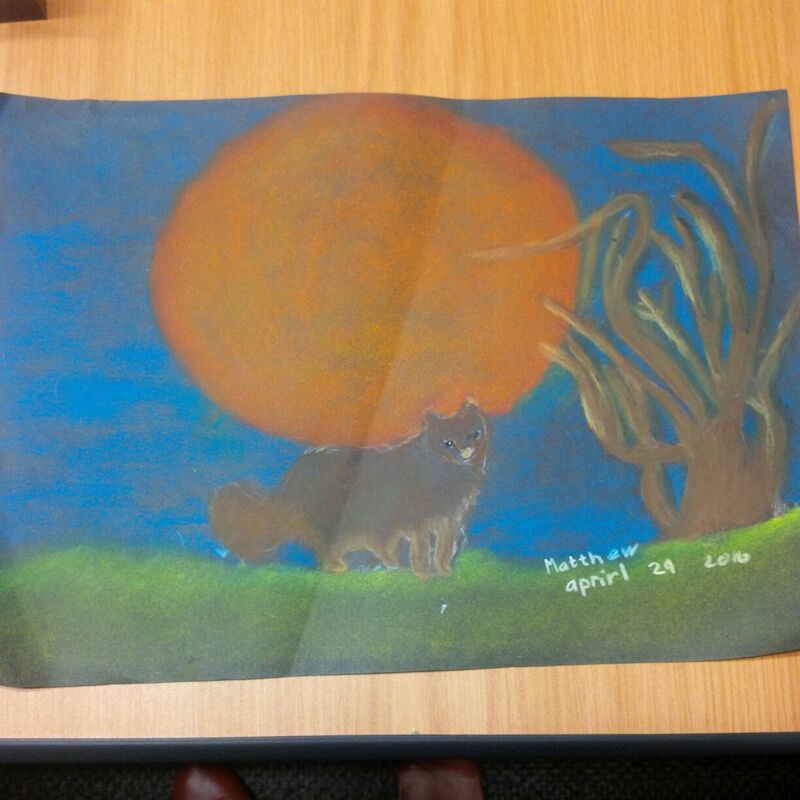 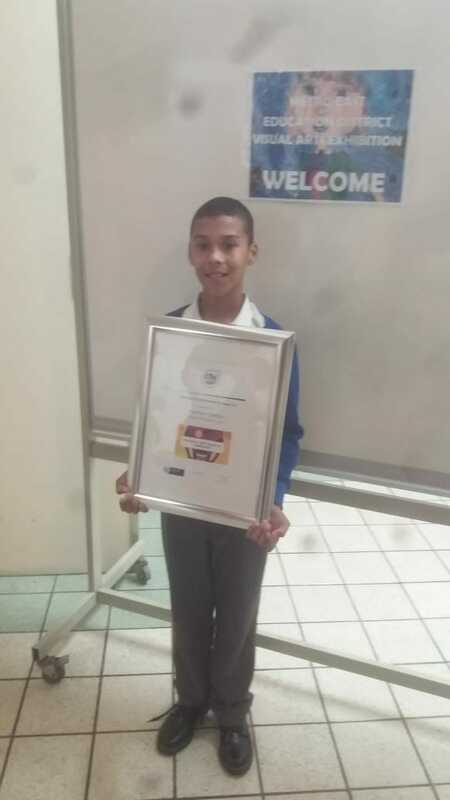 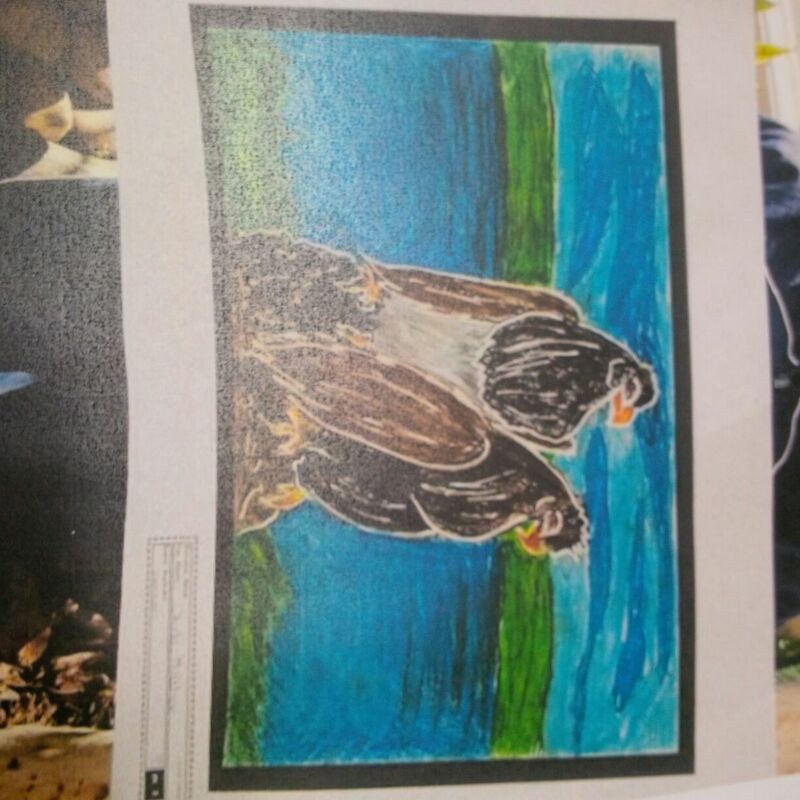 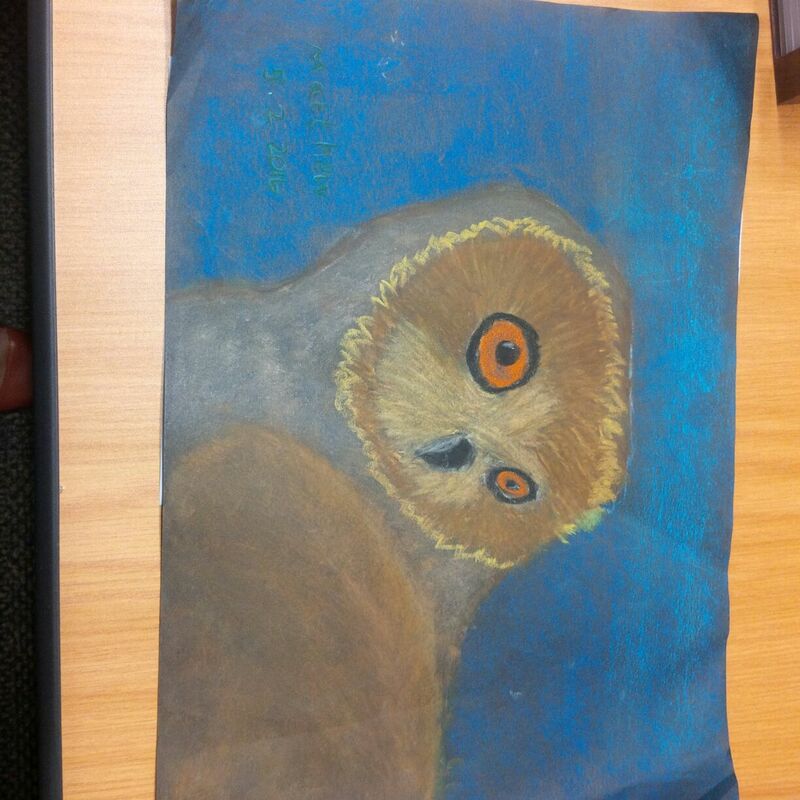 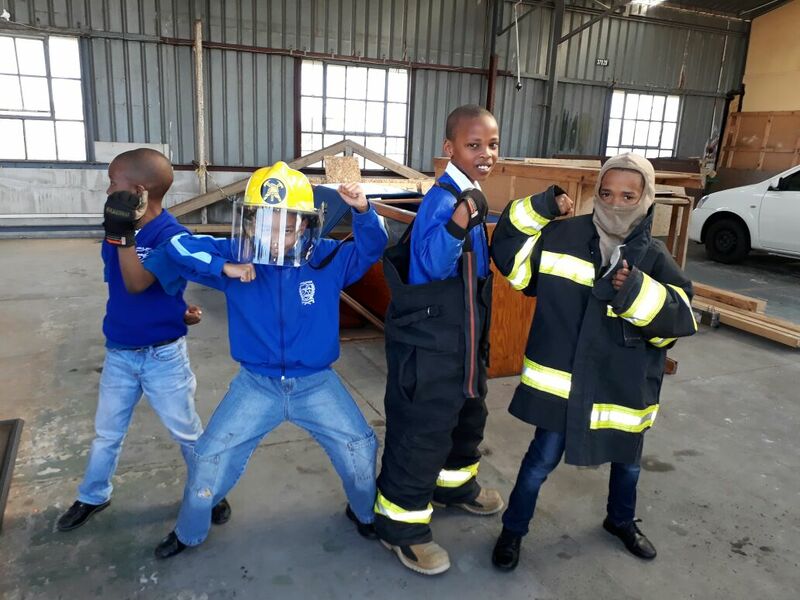 The art work of the winners will be exhibited at the Provincial level competition on 15 September 2018 at Stellenbosch.